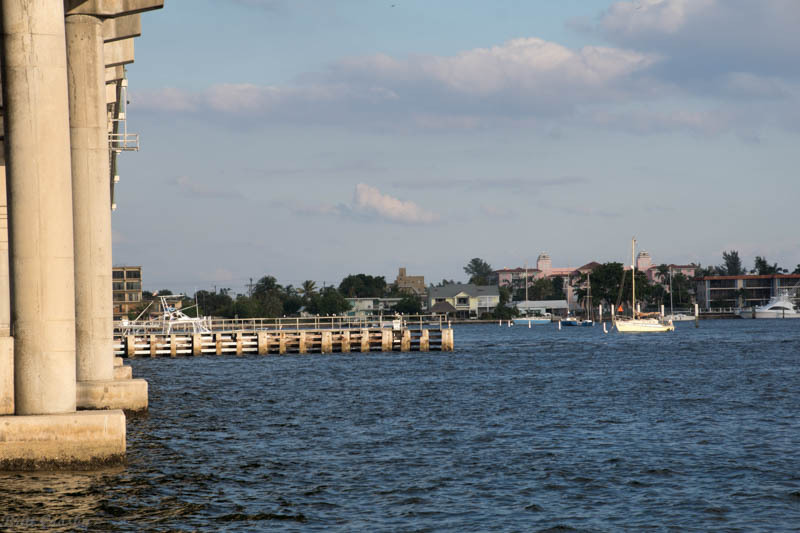 east coast of Florida. 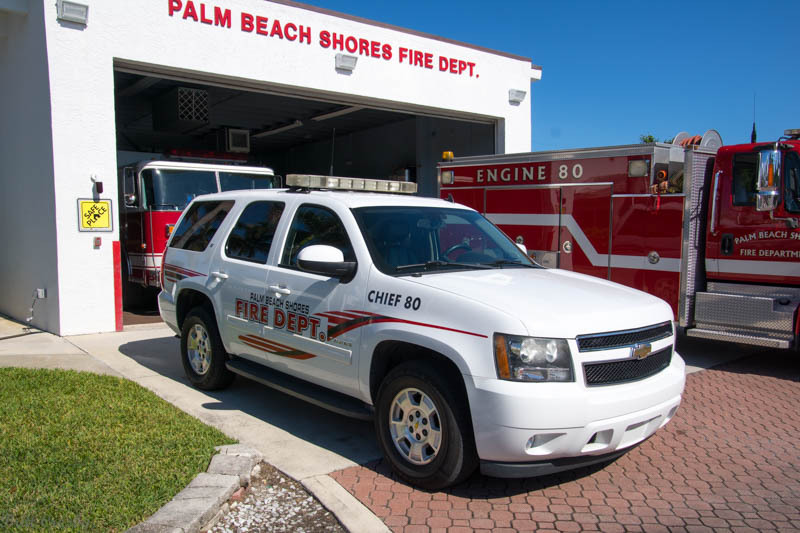 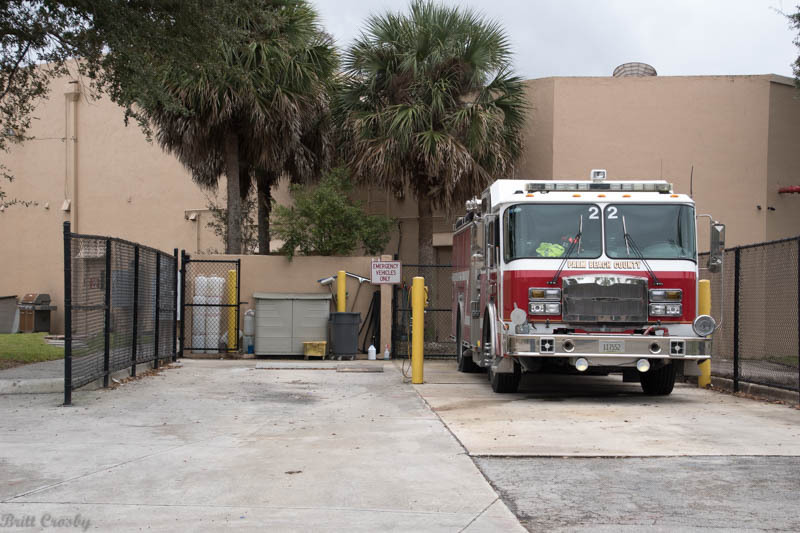 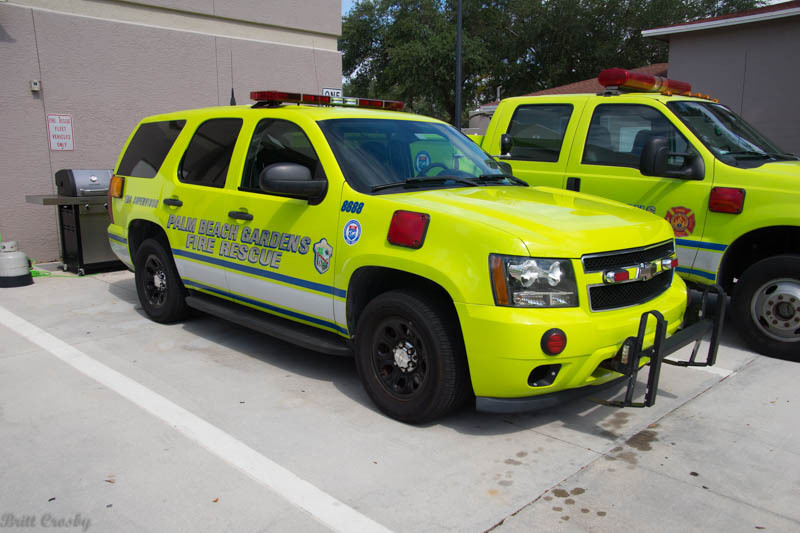 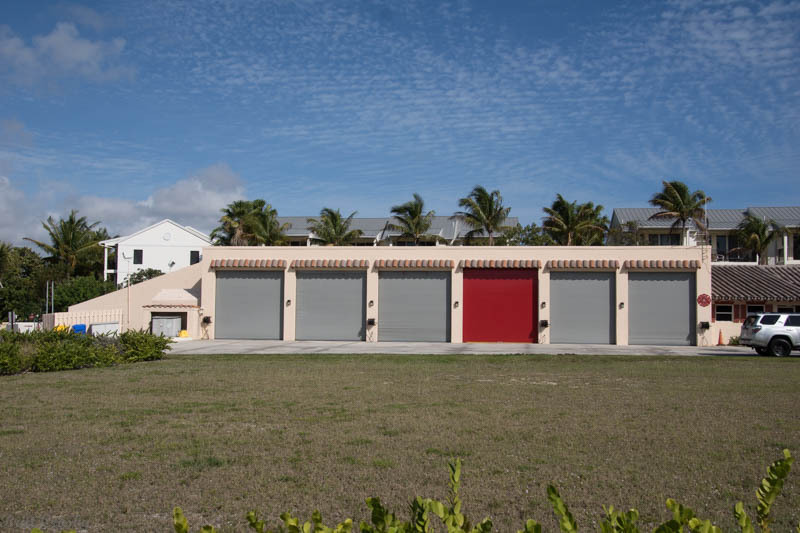 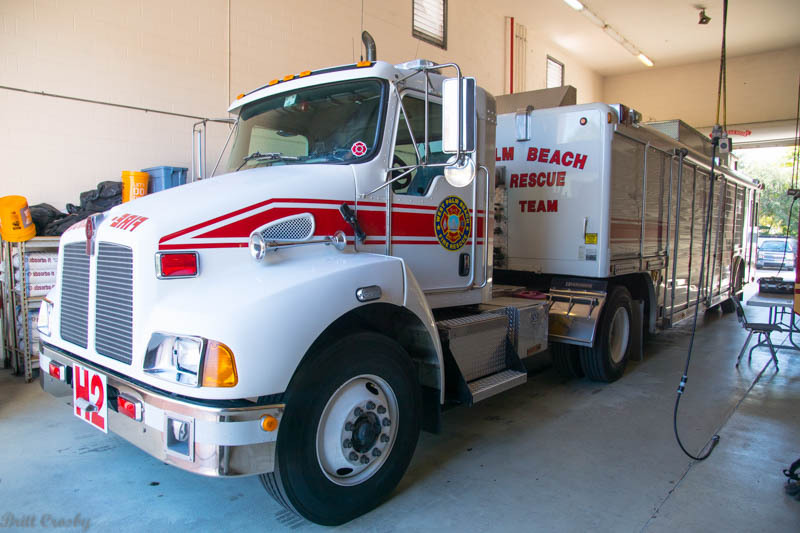 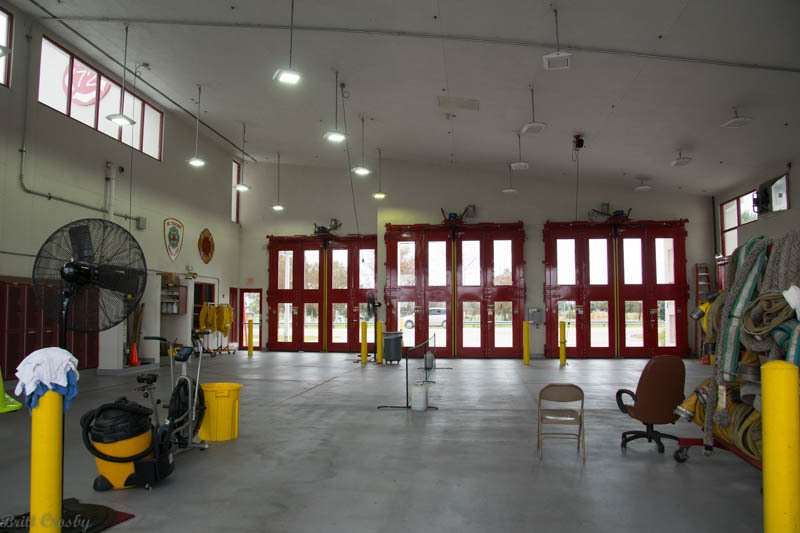 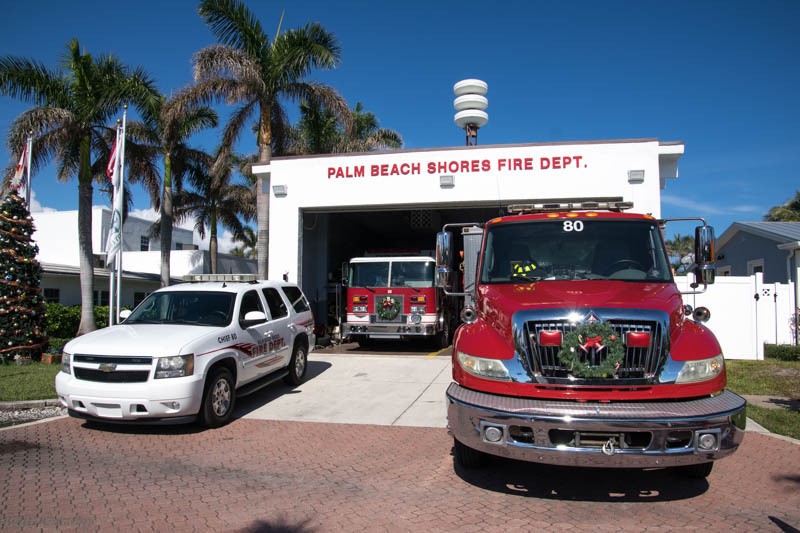 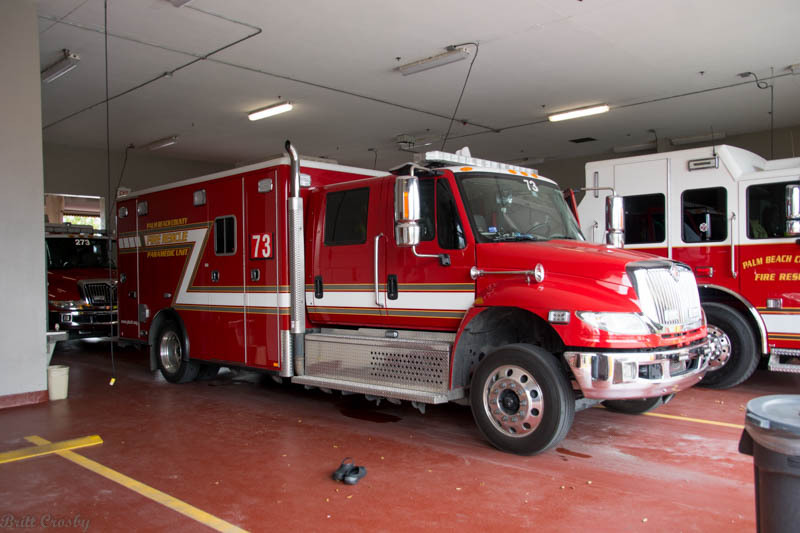 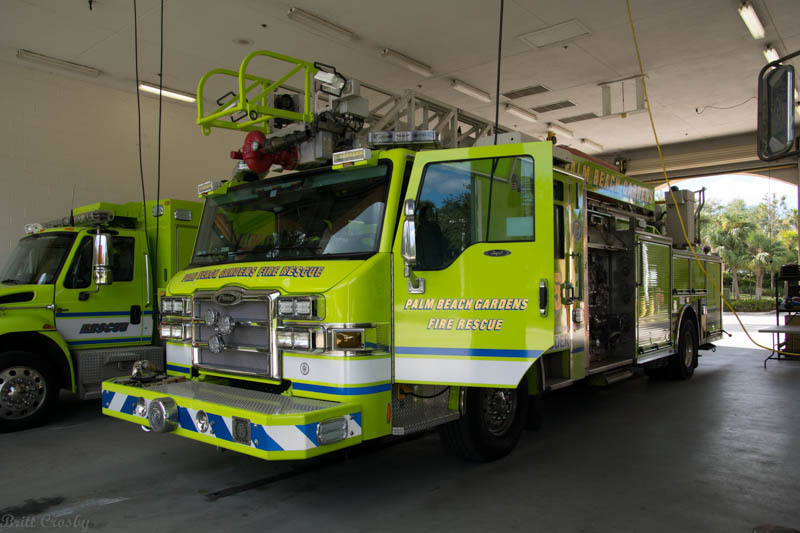 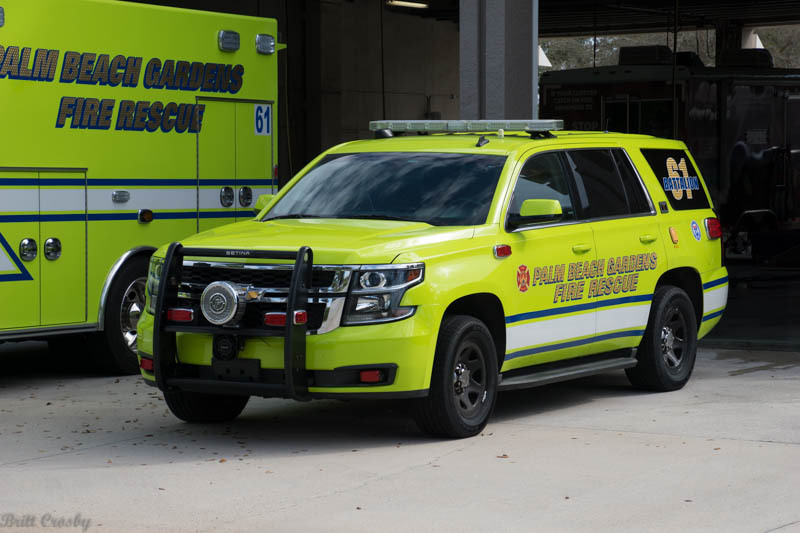 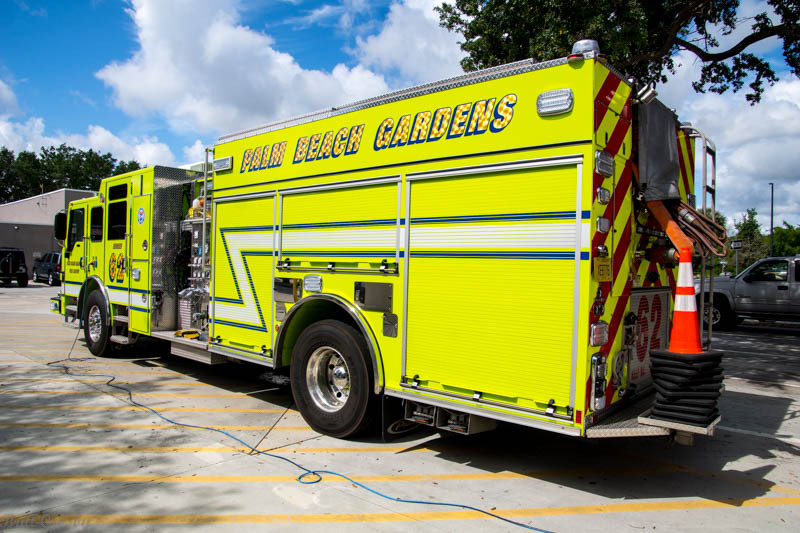 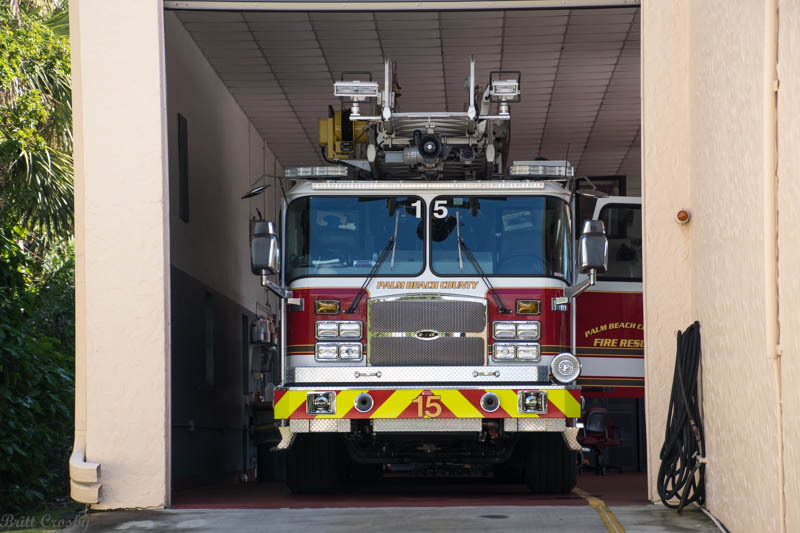 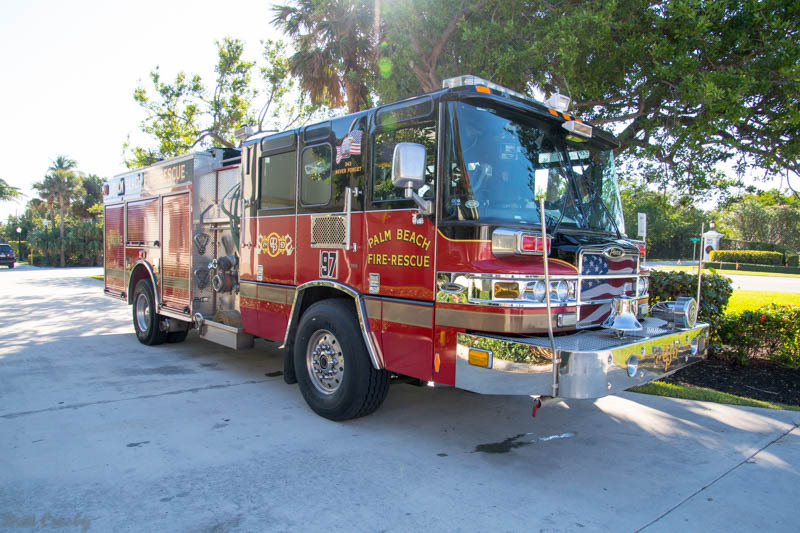 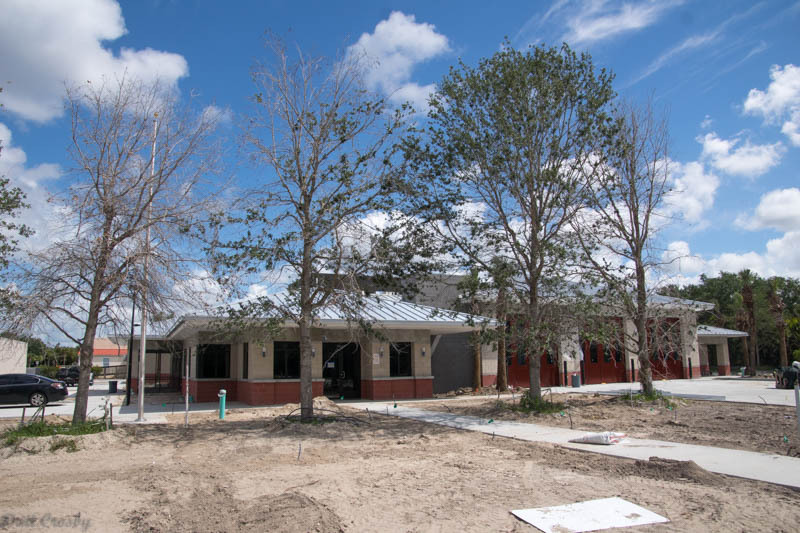 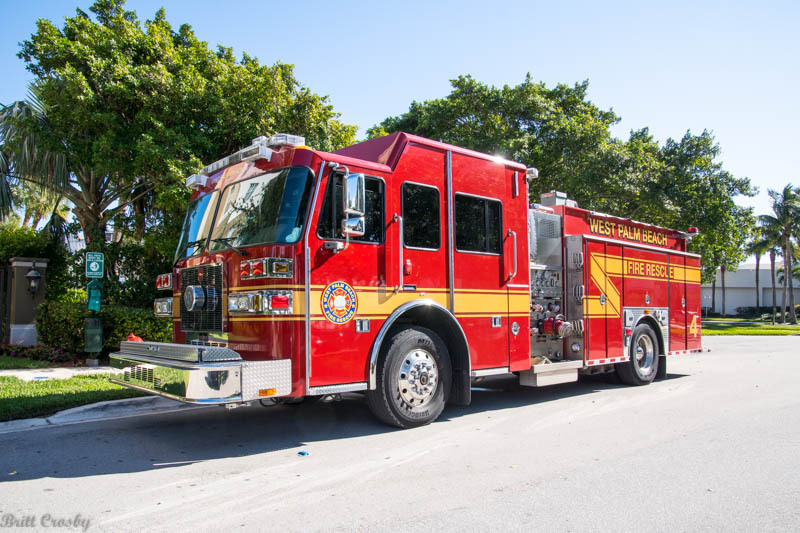 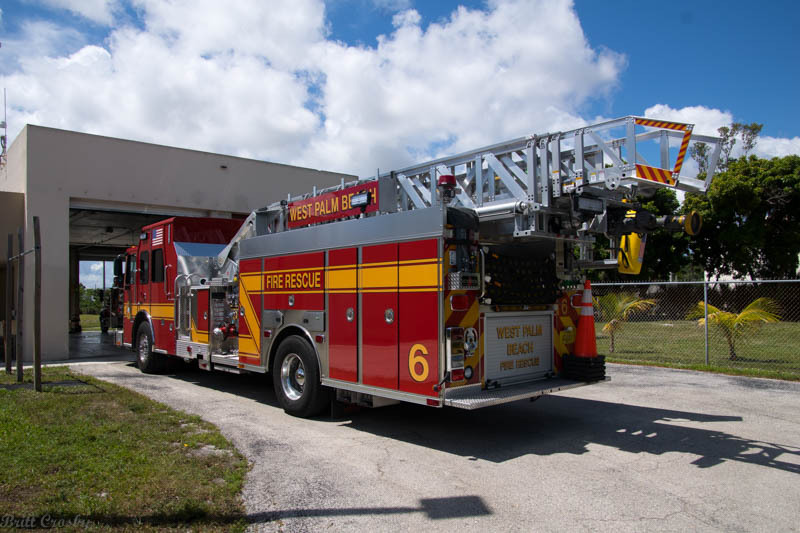 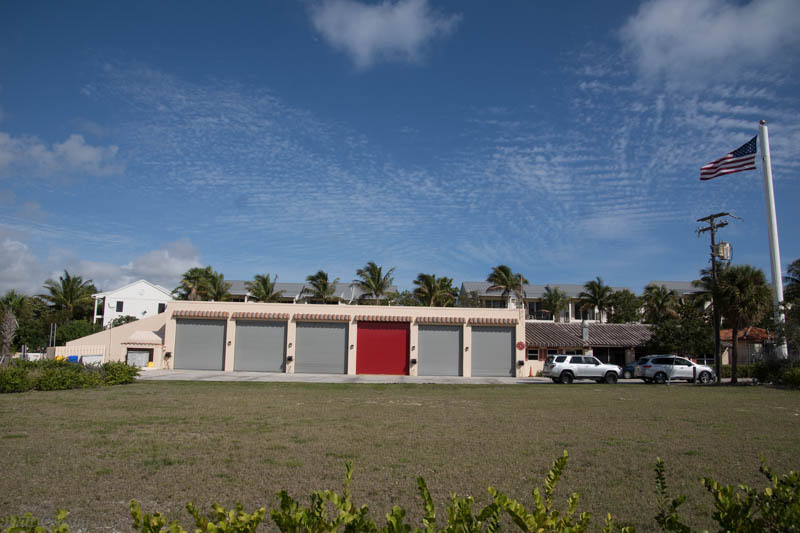 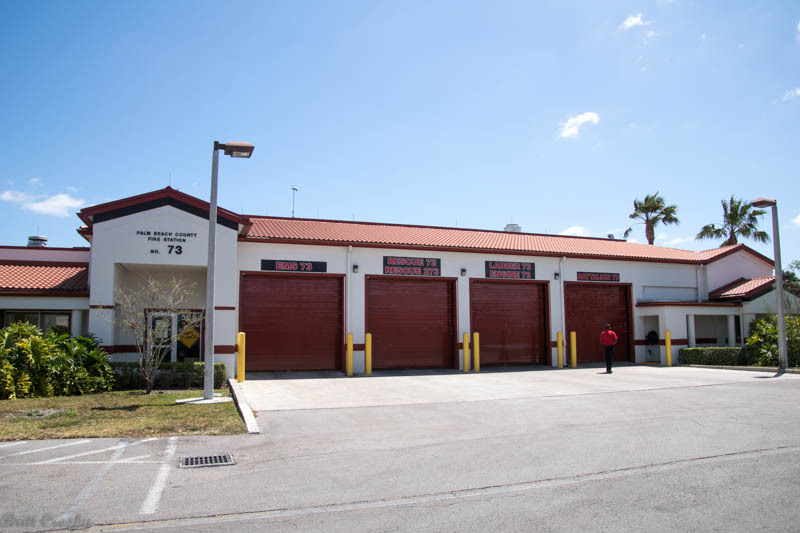 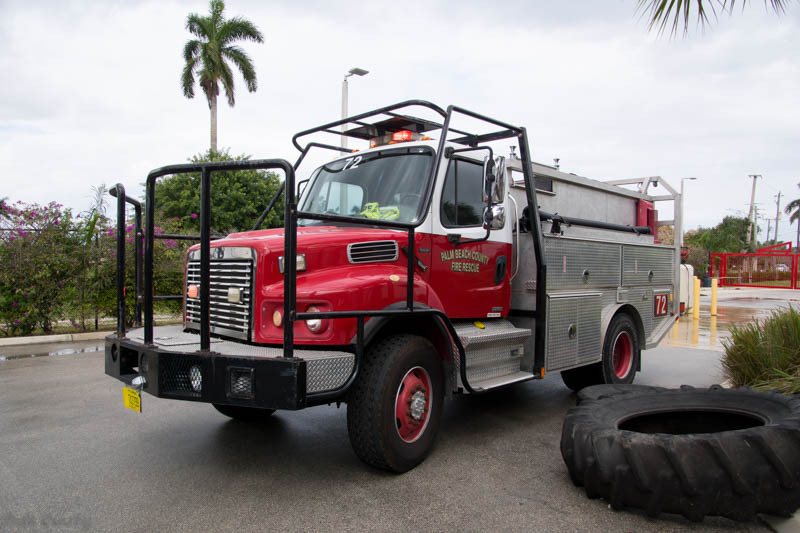 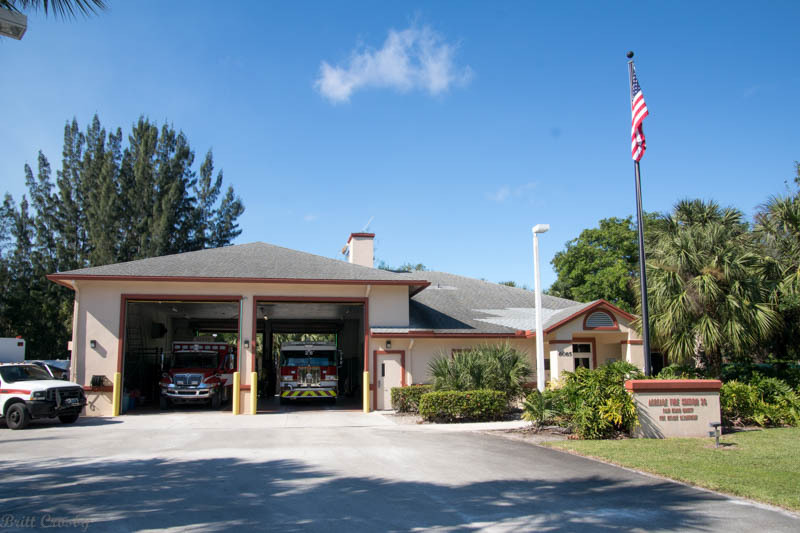 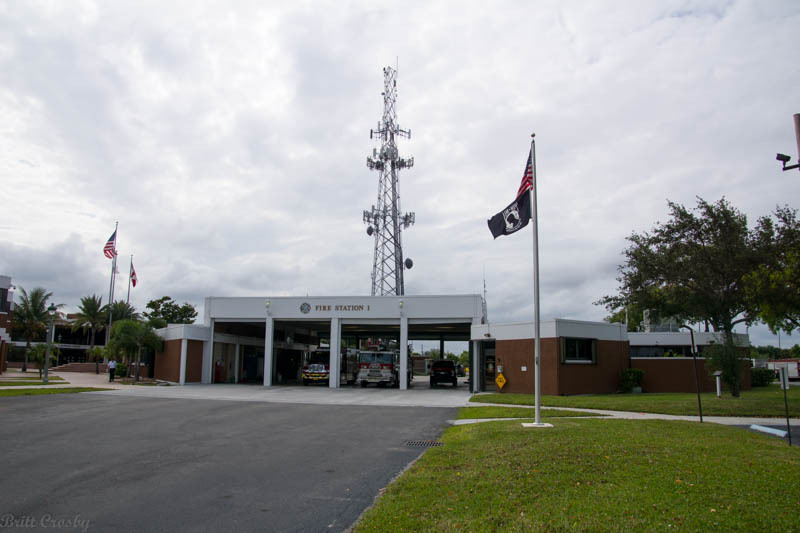 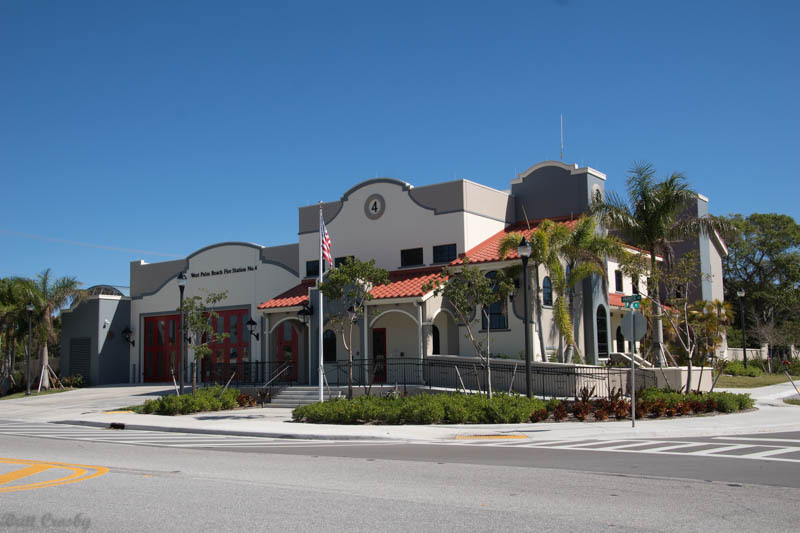 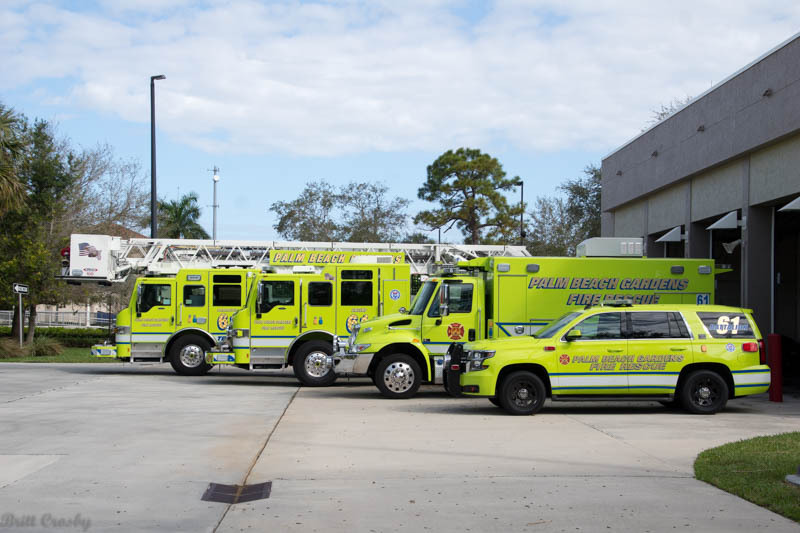 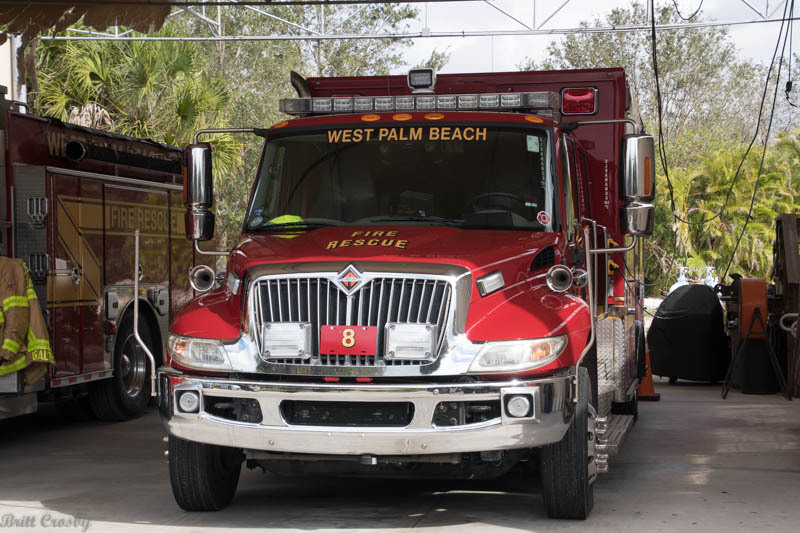 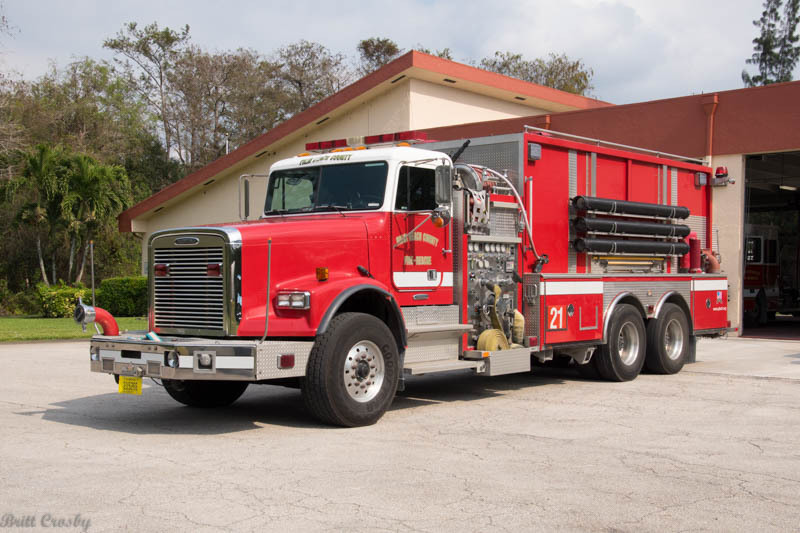 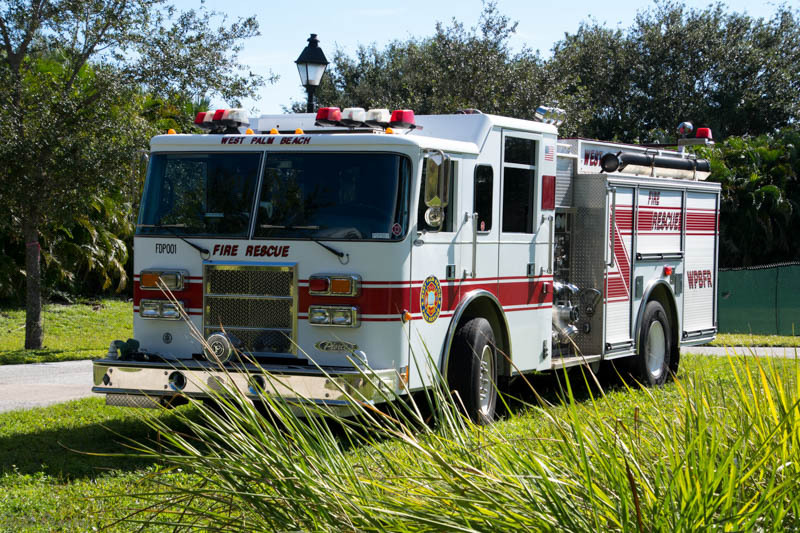 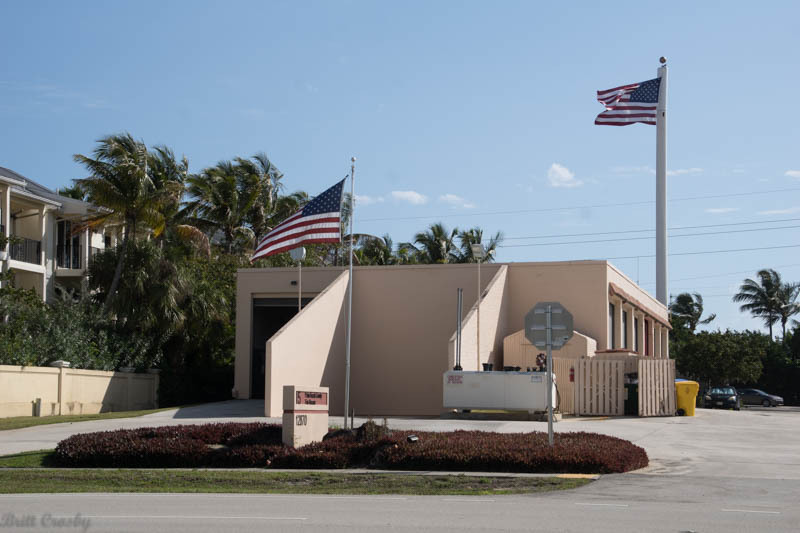 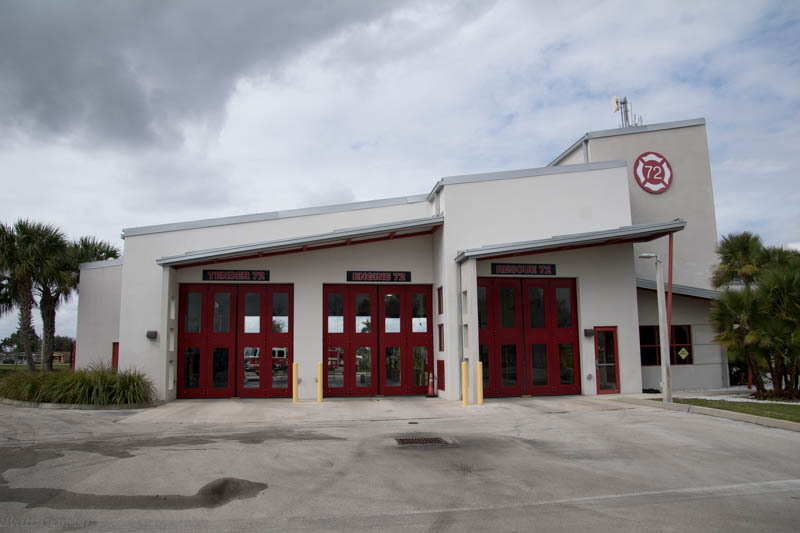 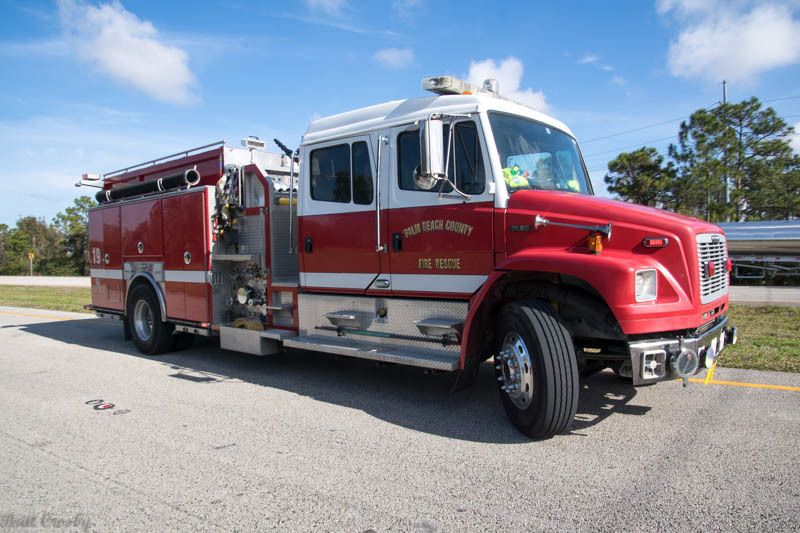 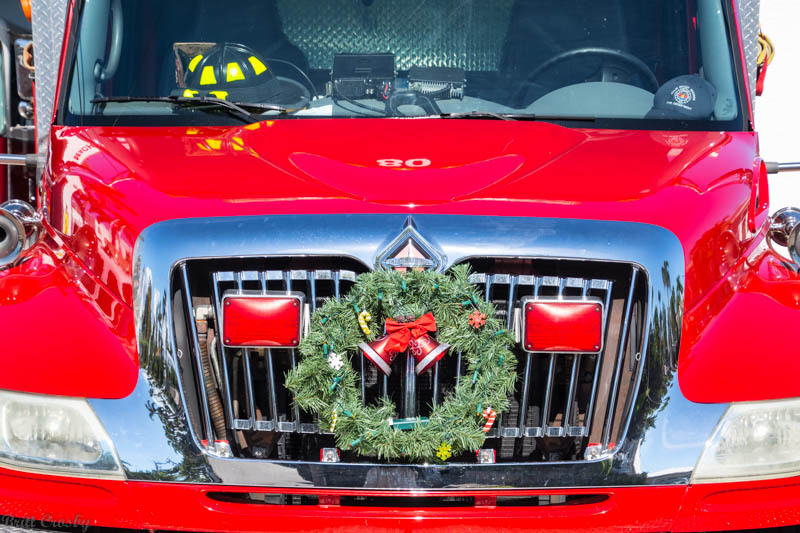 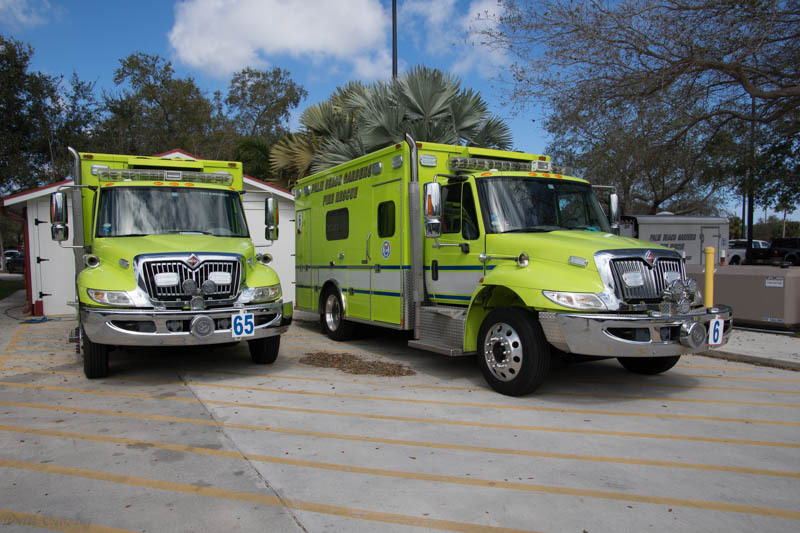 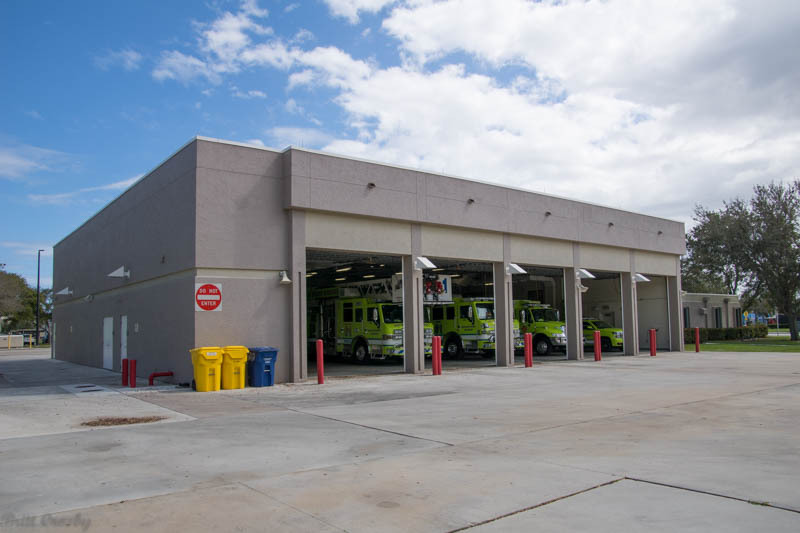 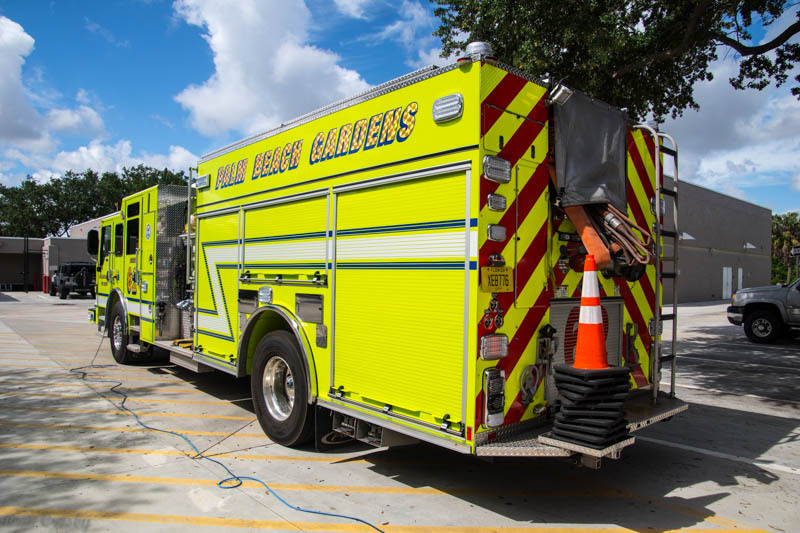 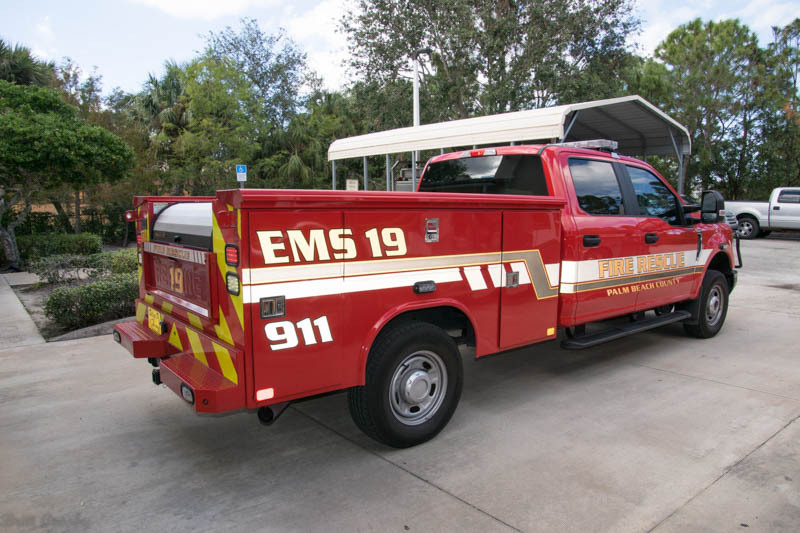 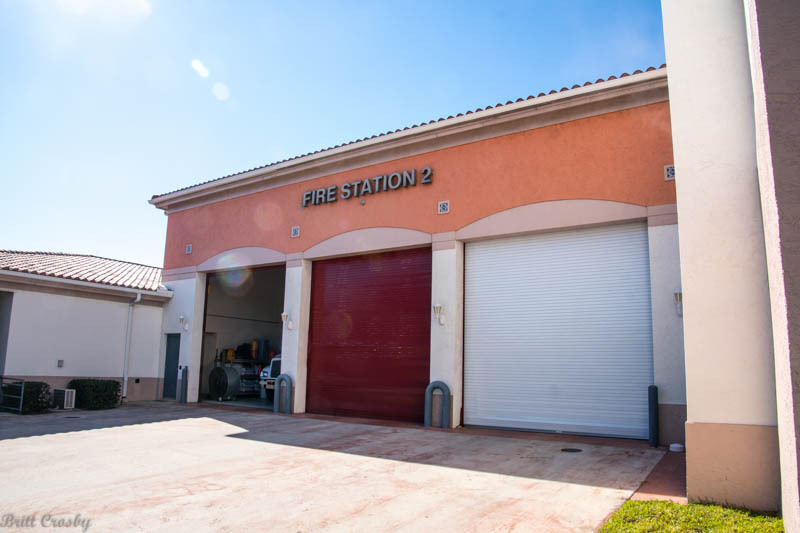 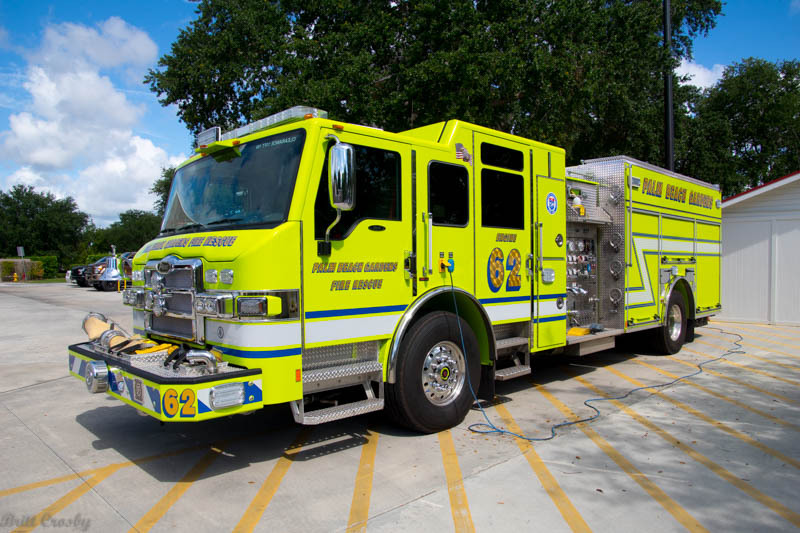 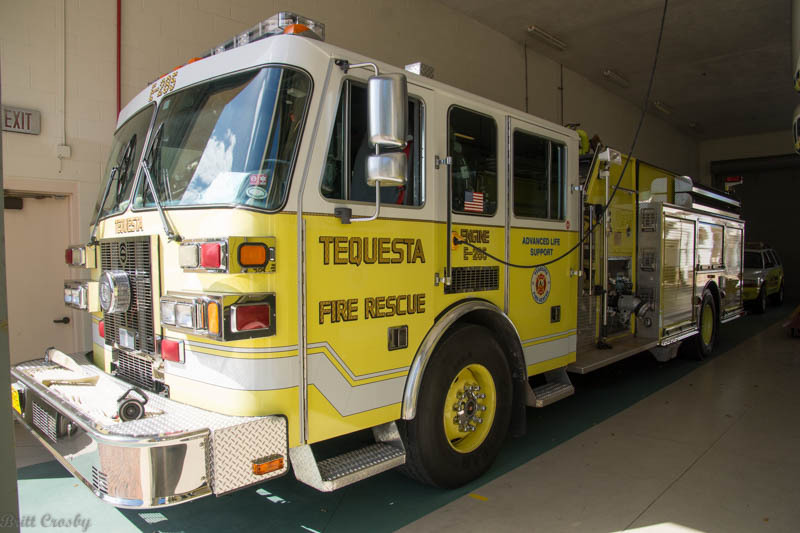 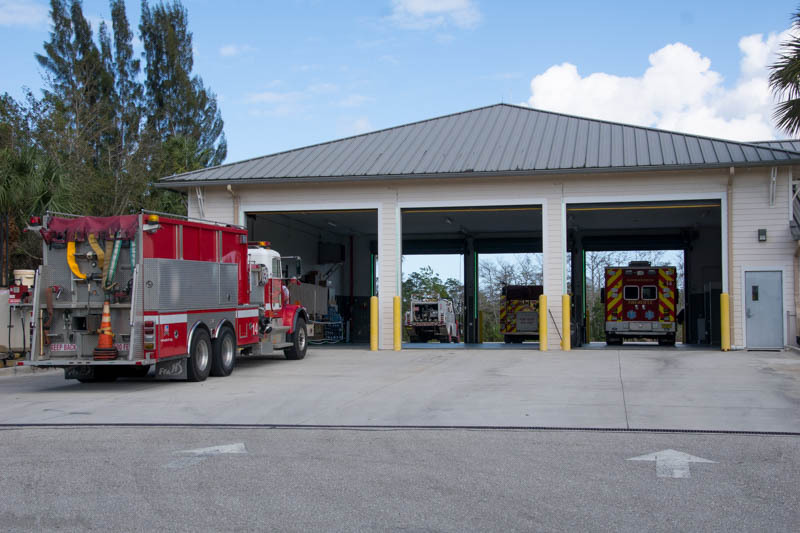 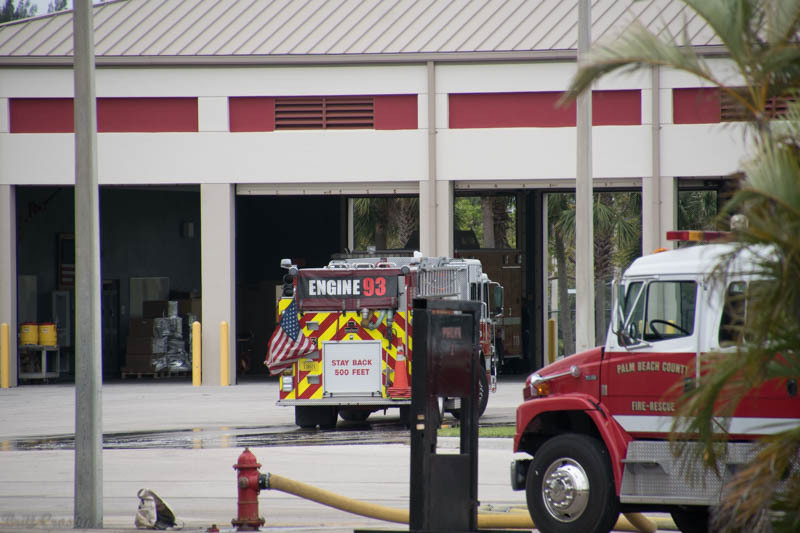 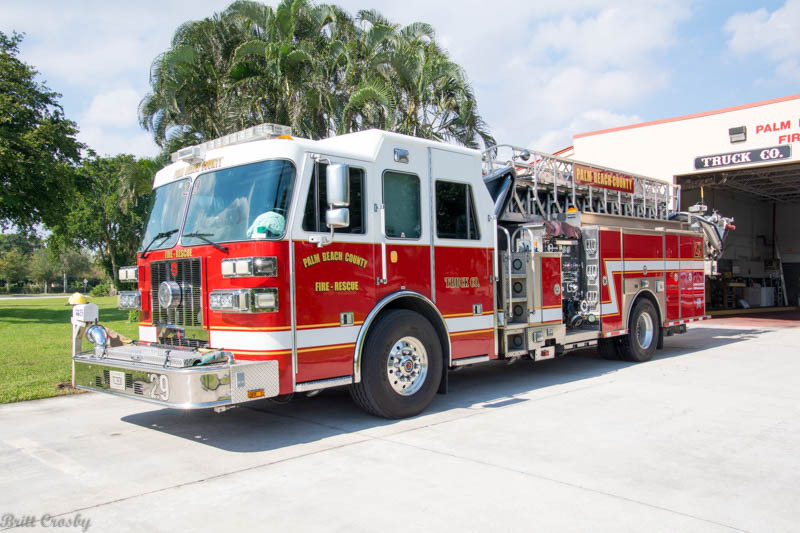 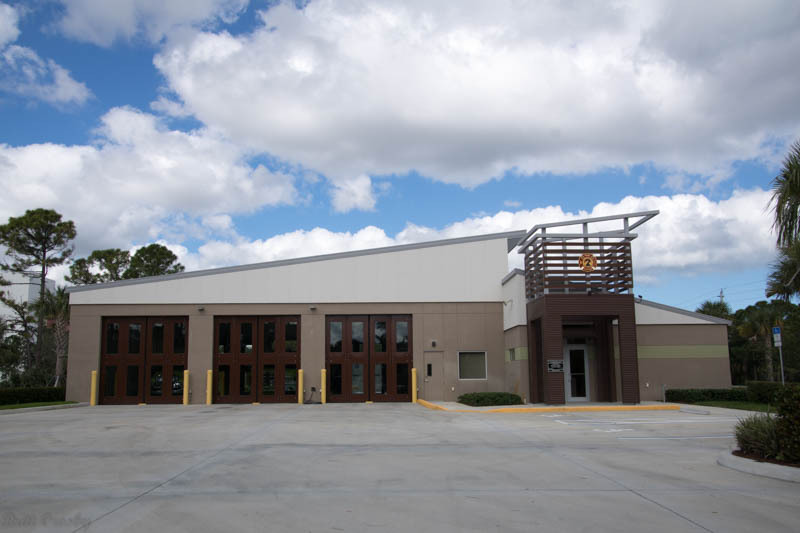 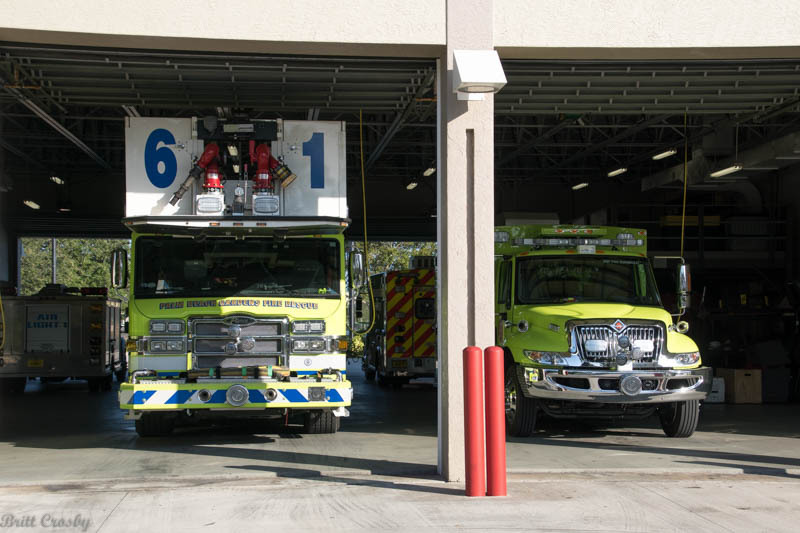 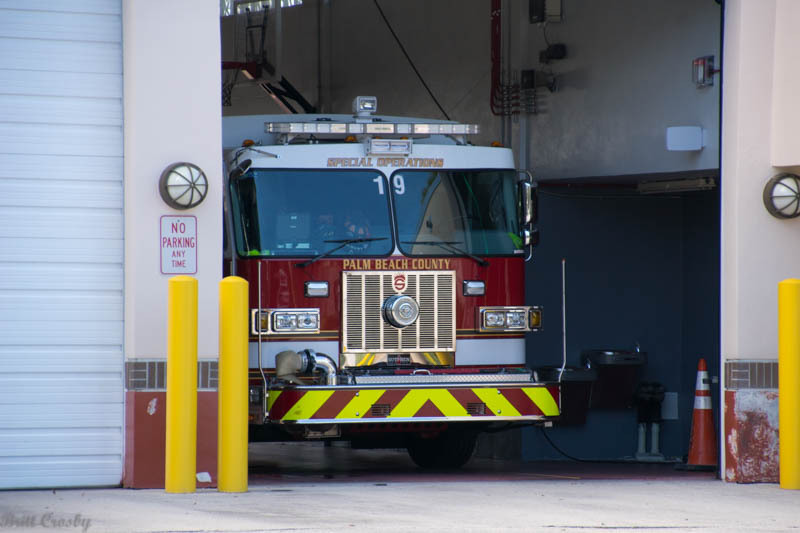 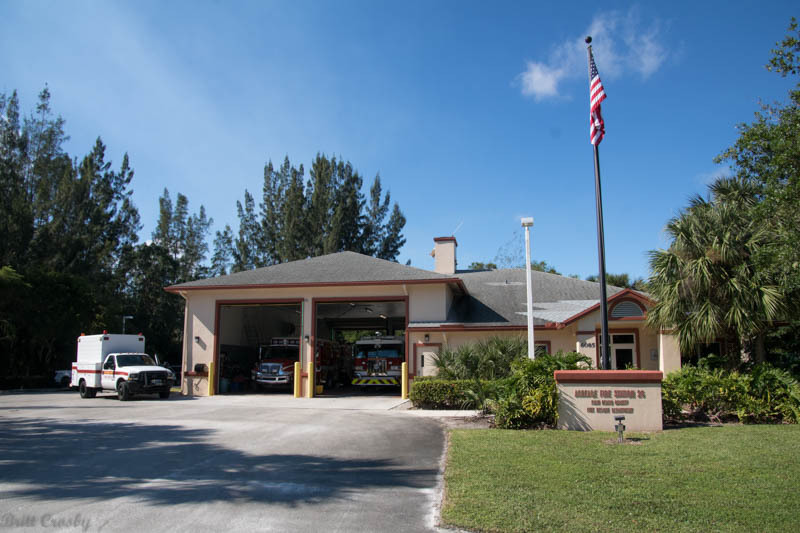 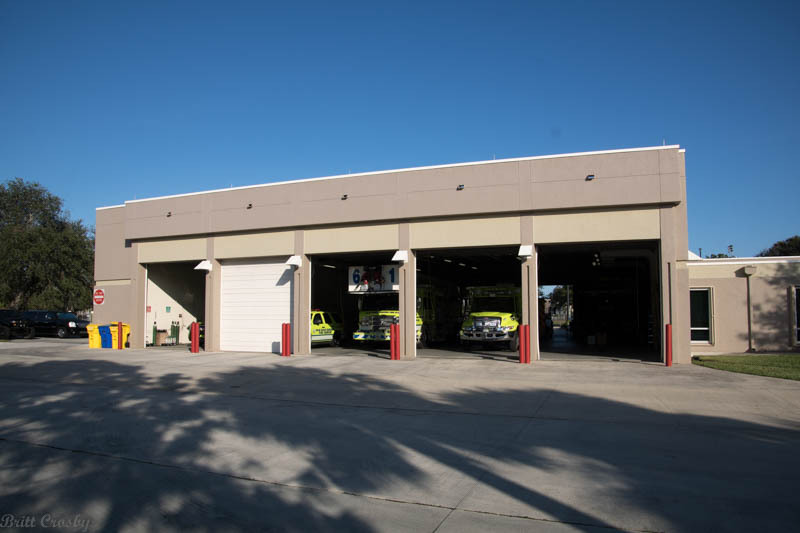 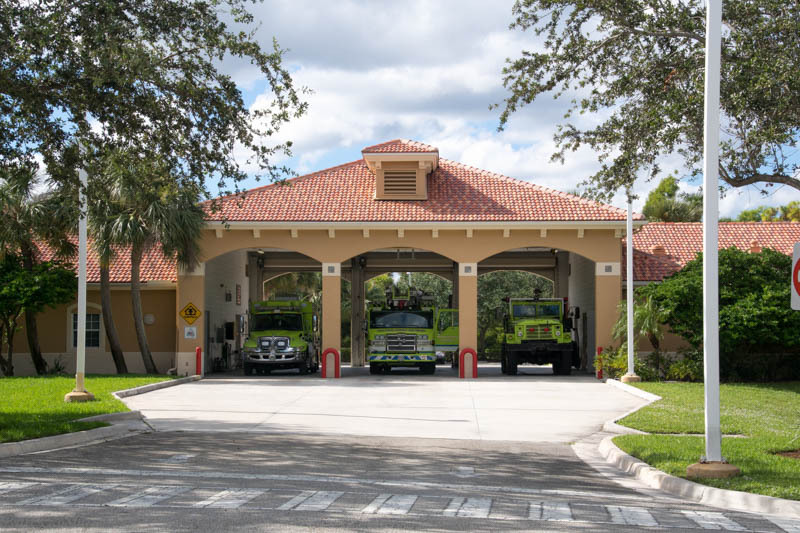 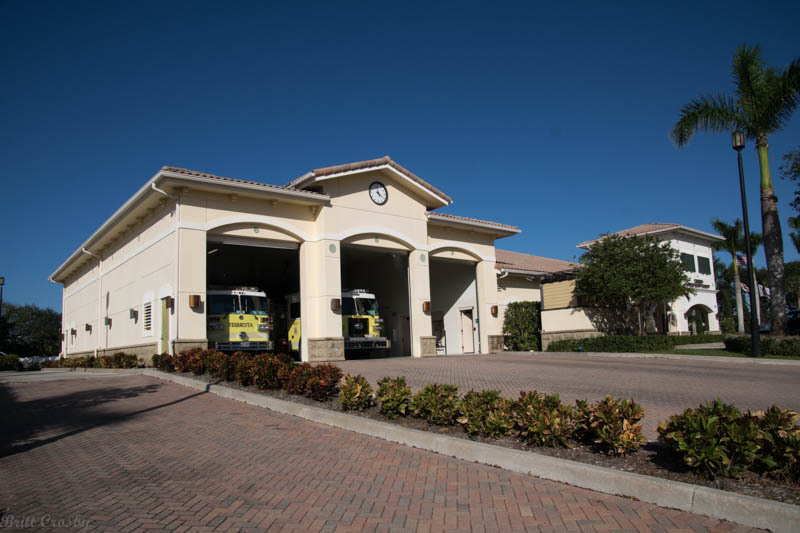 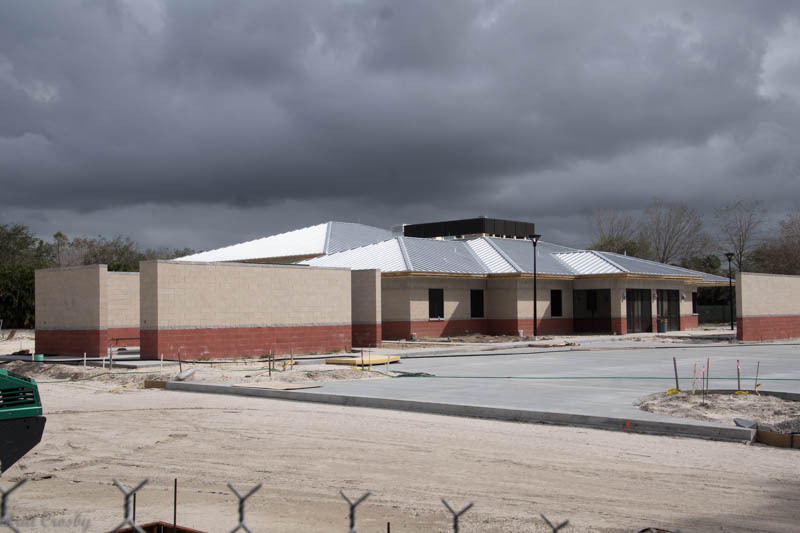 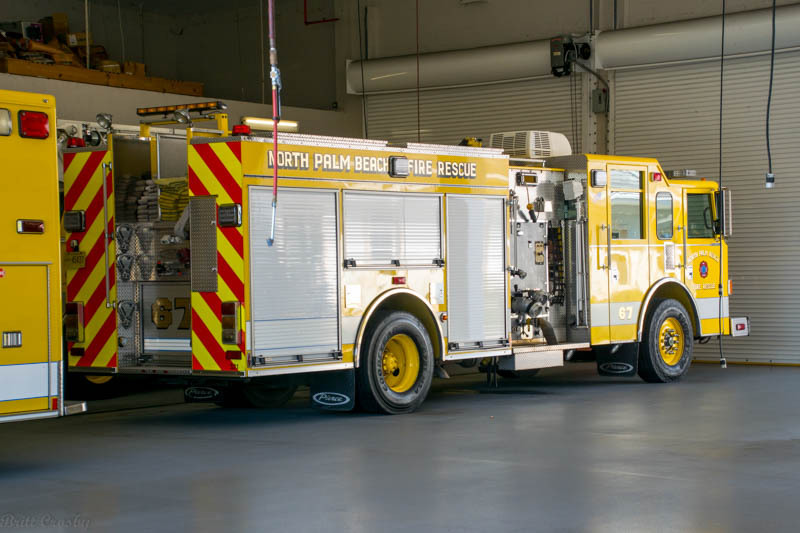 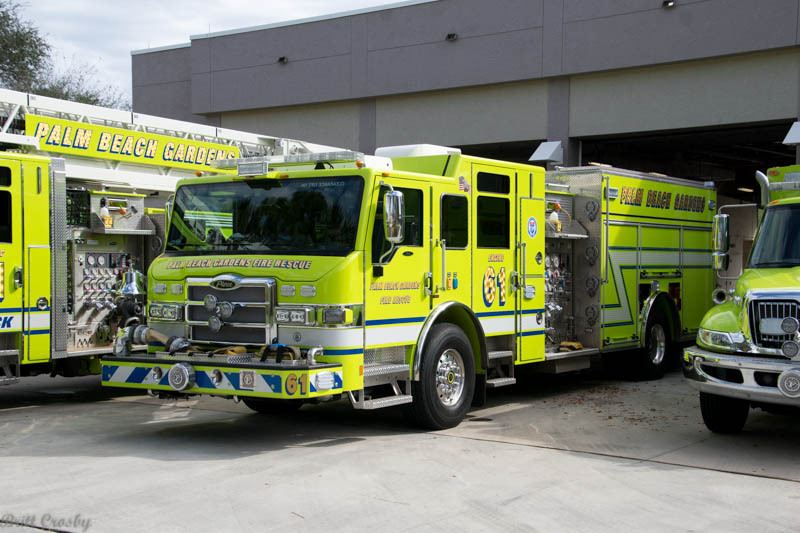 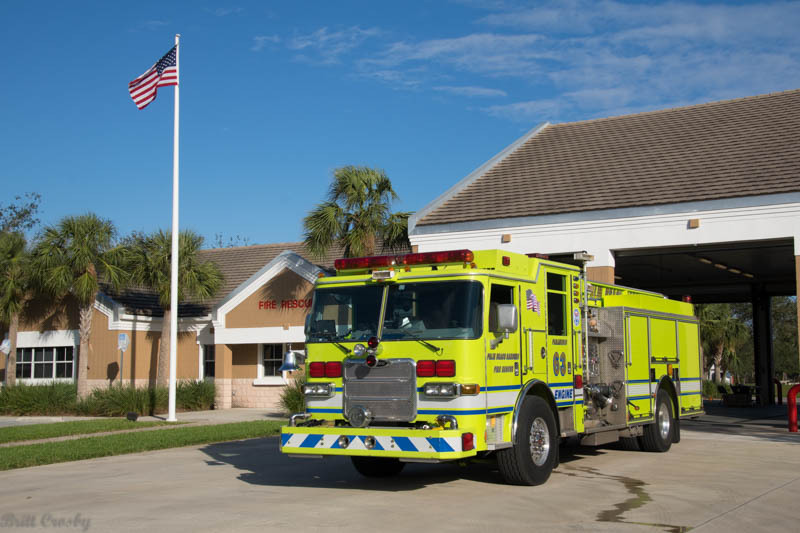 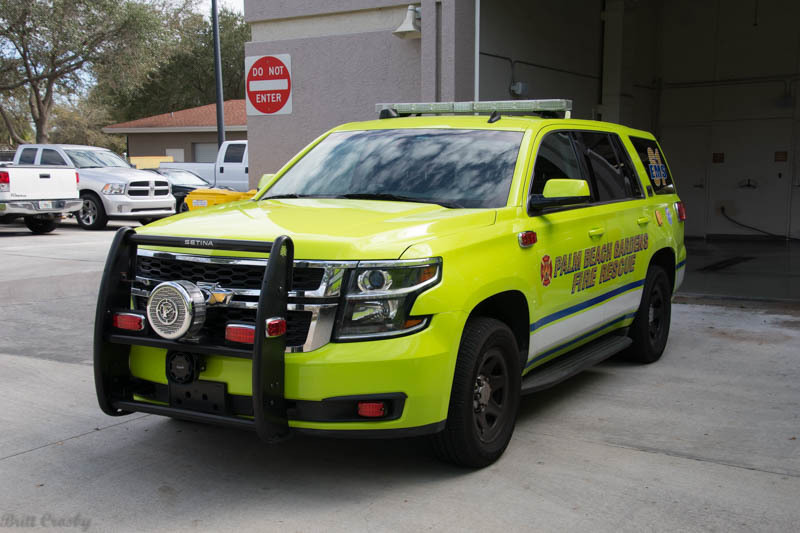 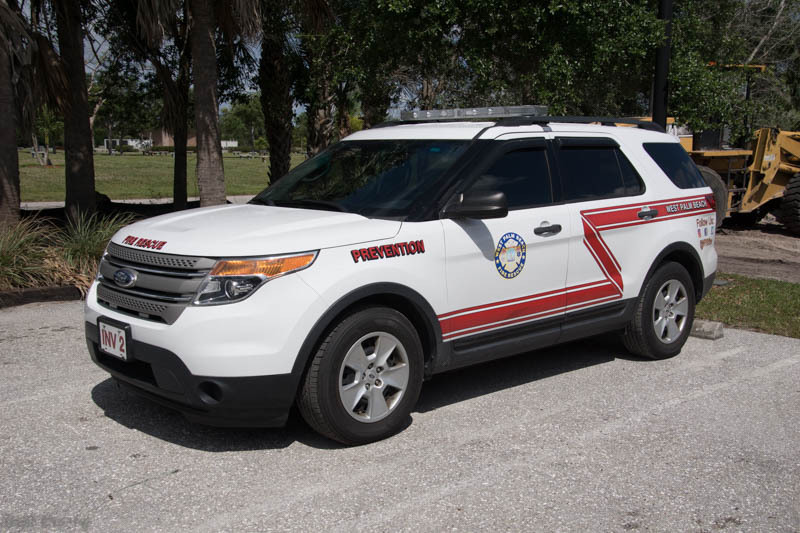 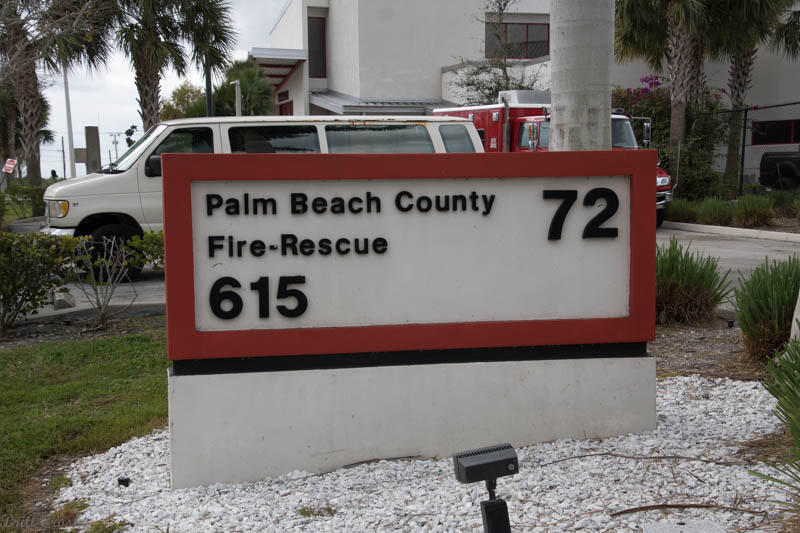 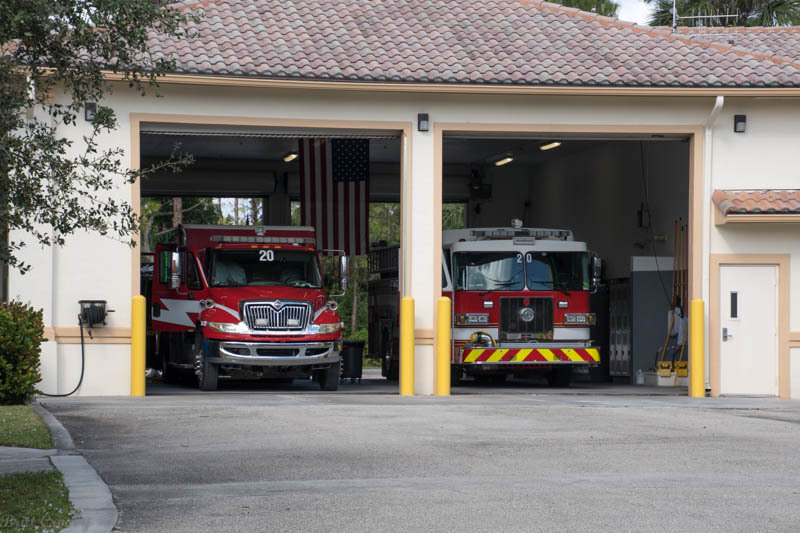 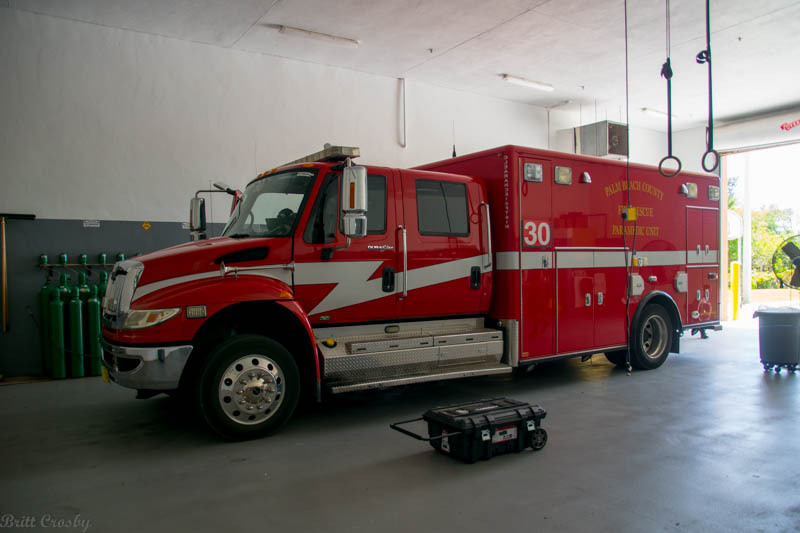 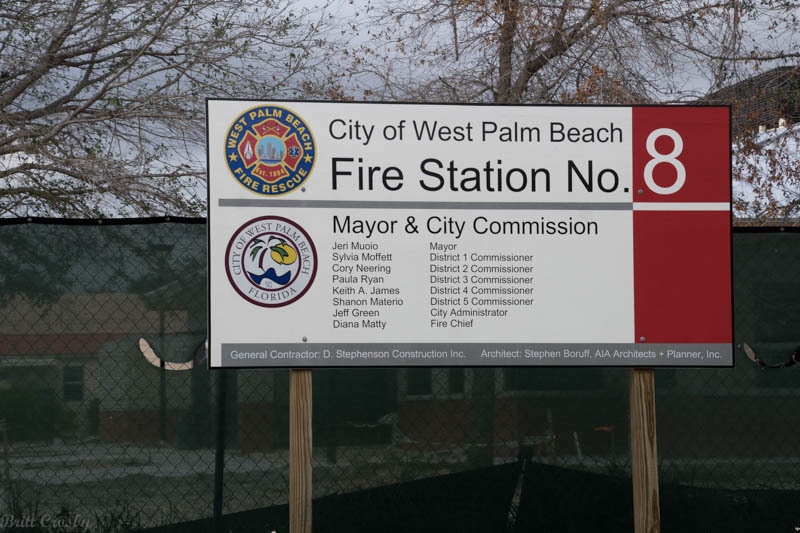 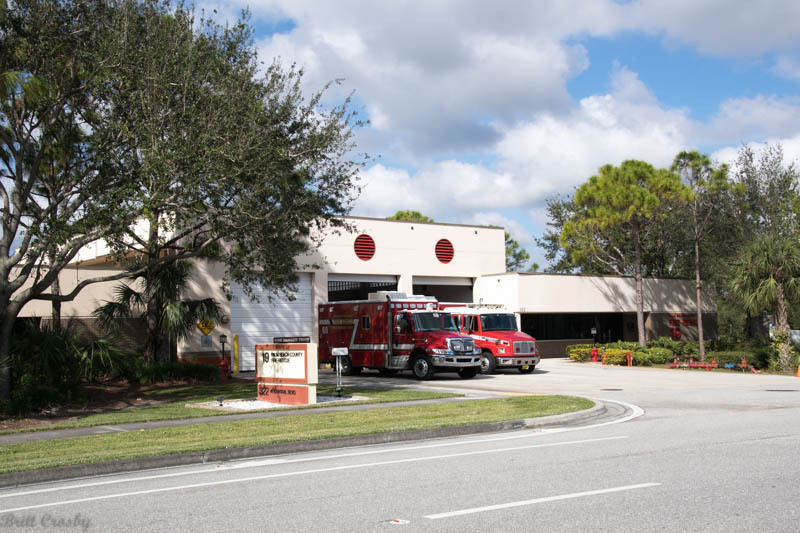 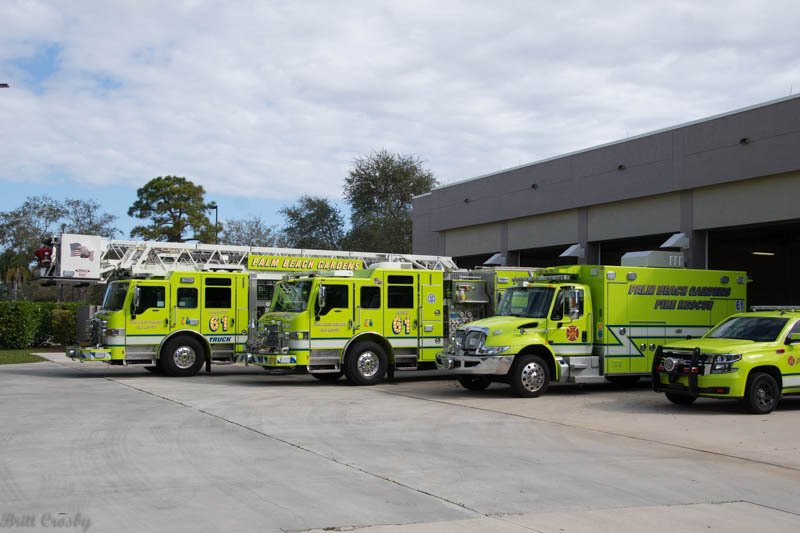 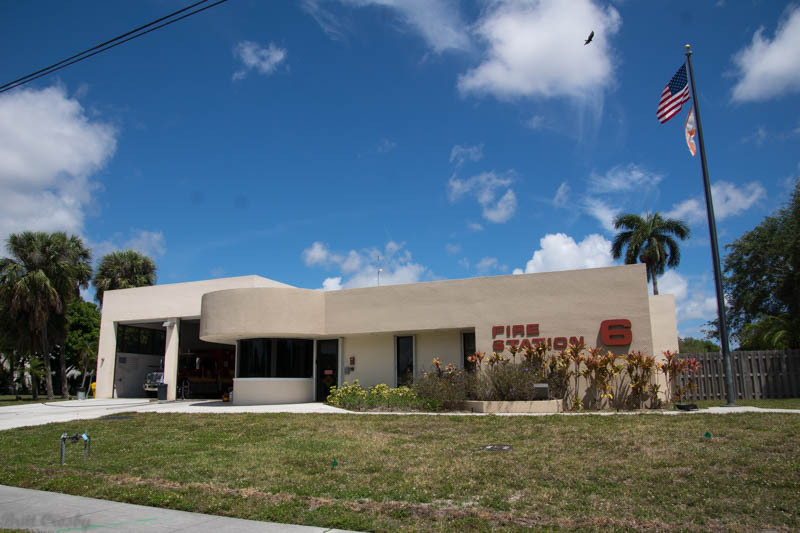 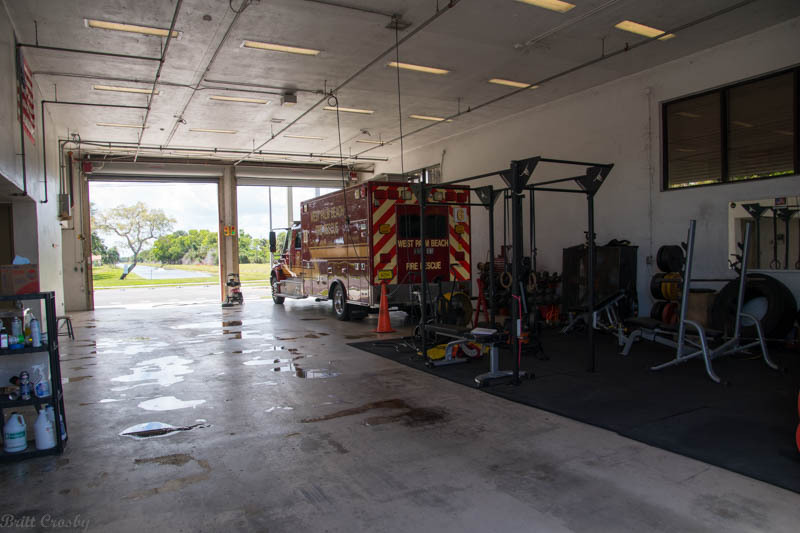 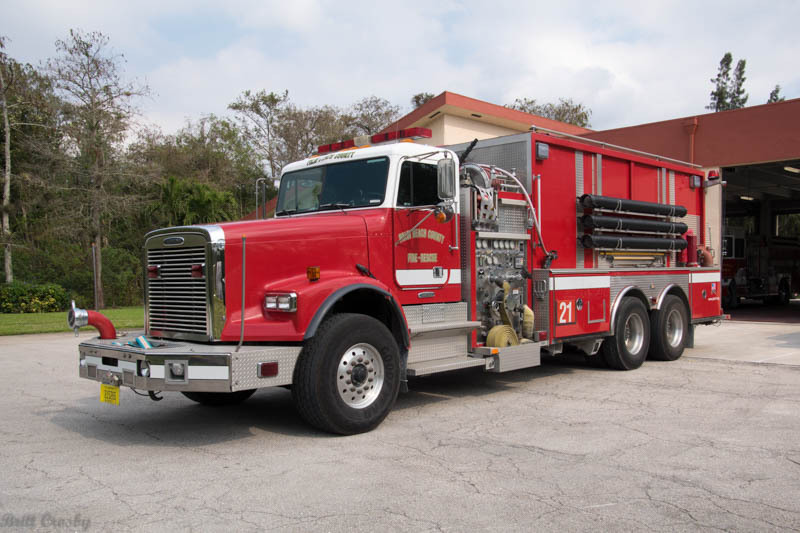 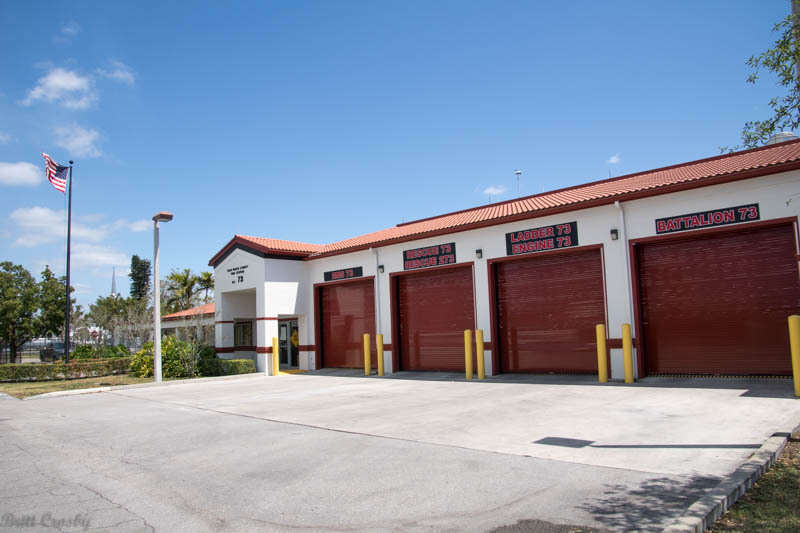 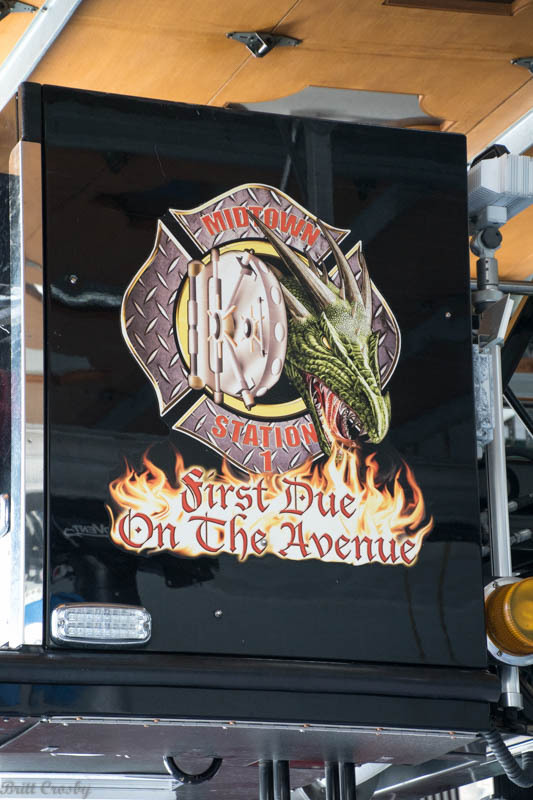 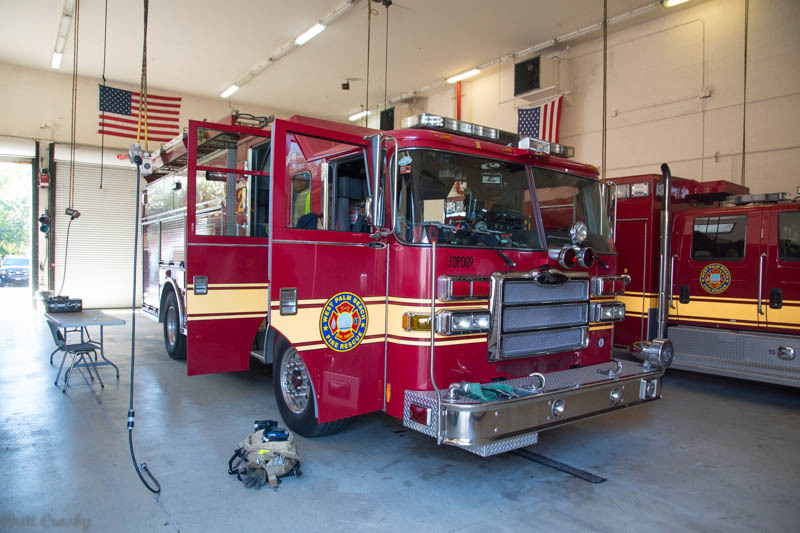 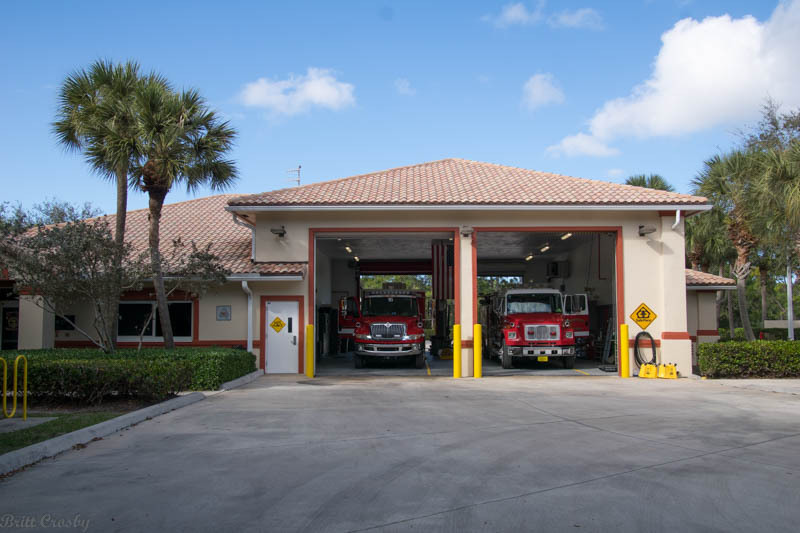 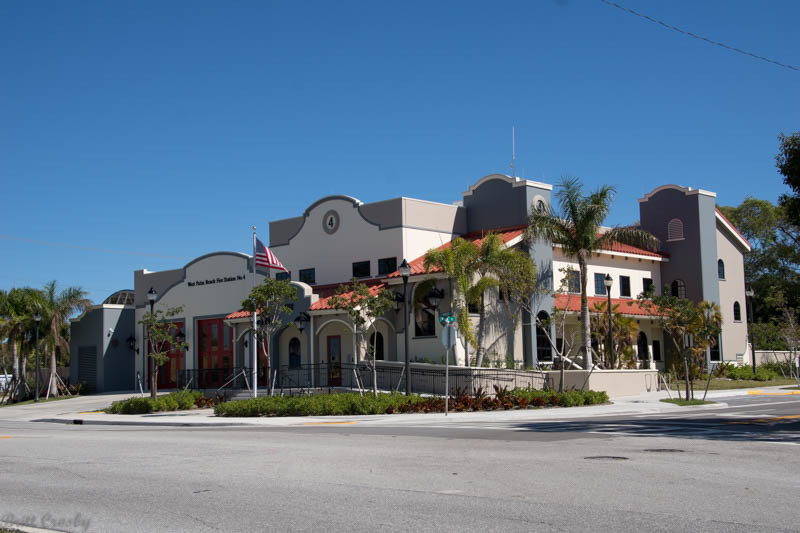 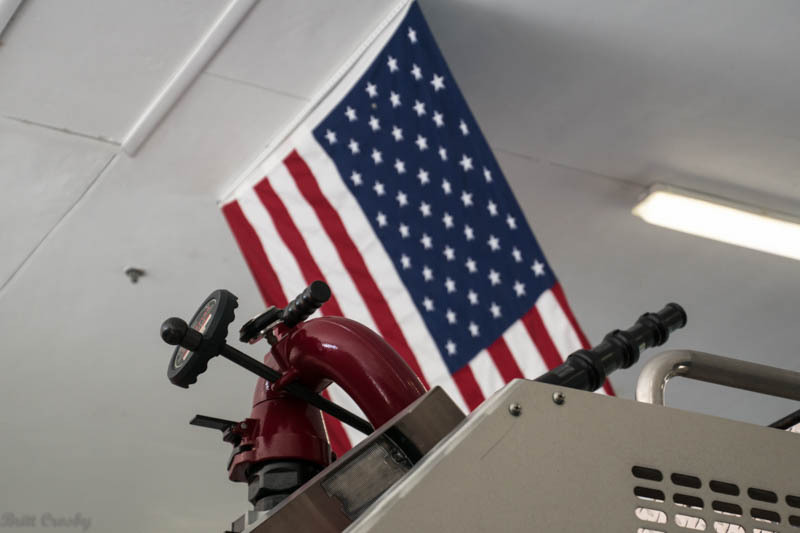 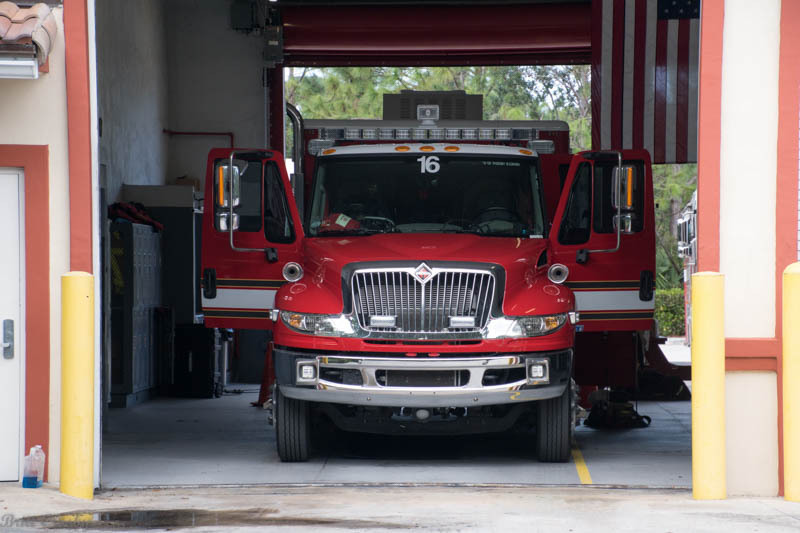 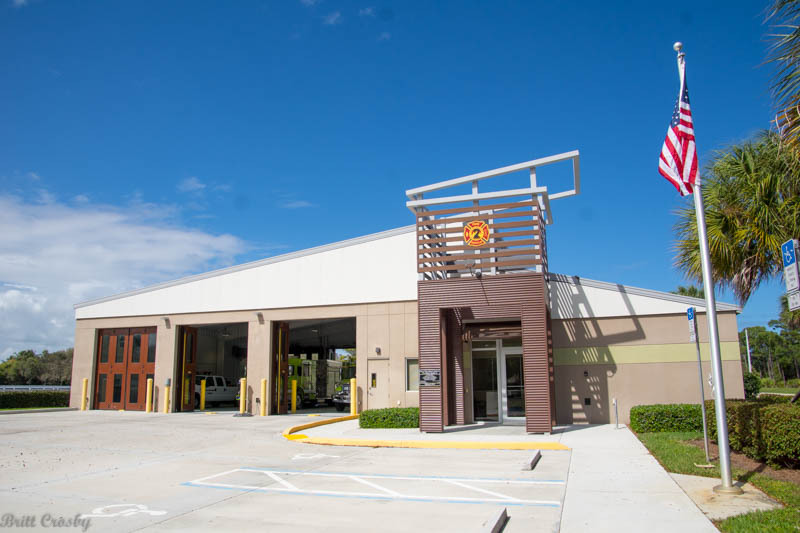 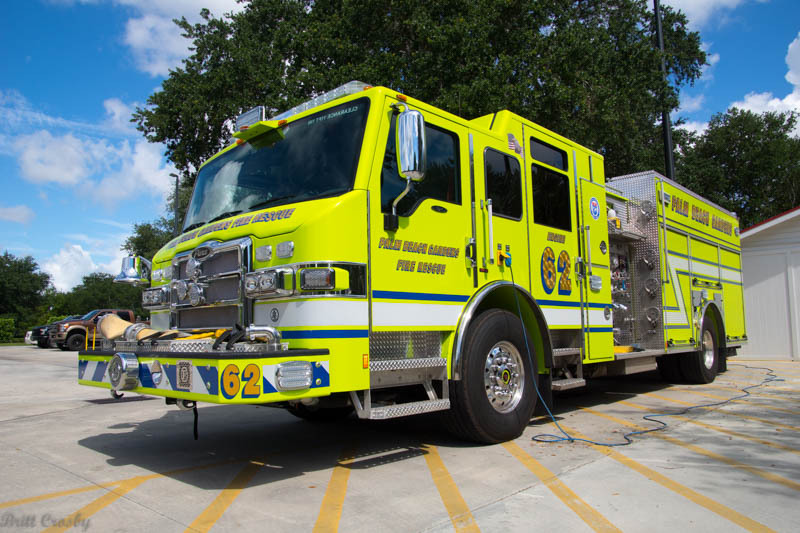 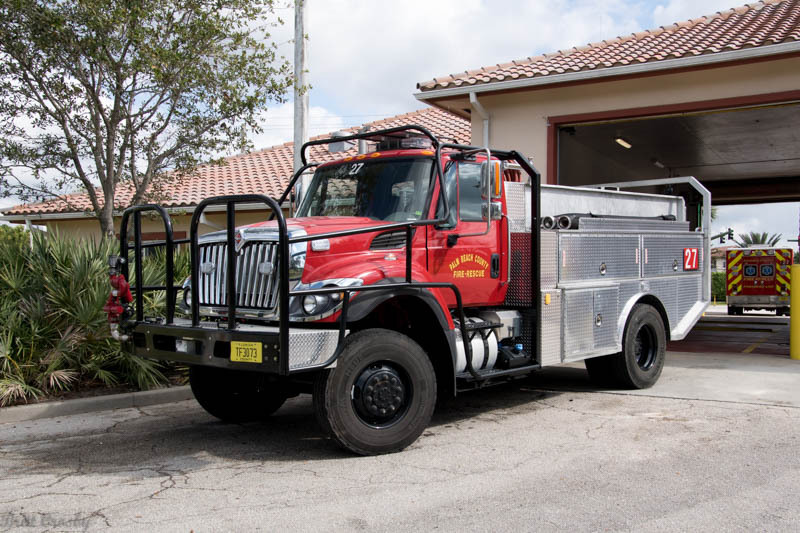 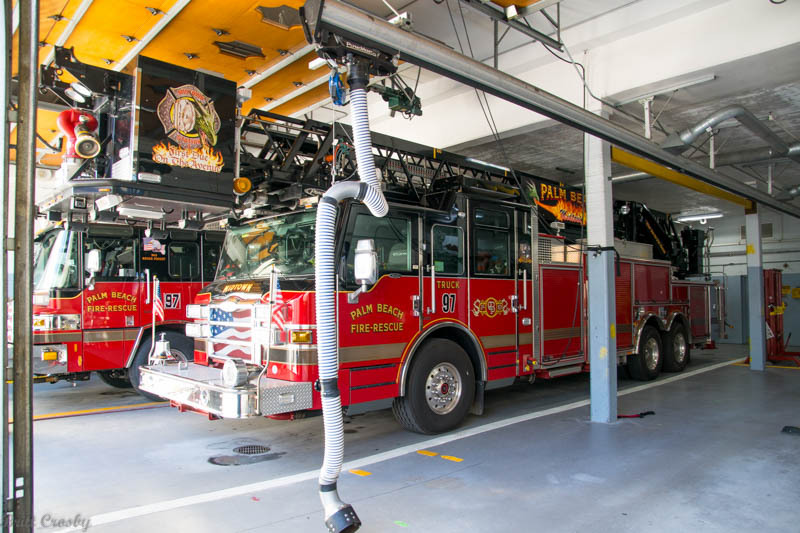 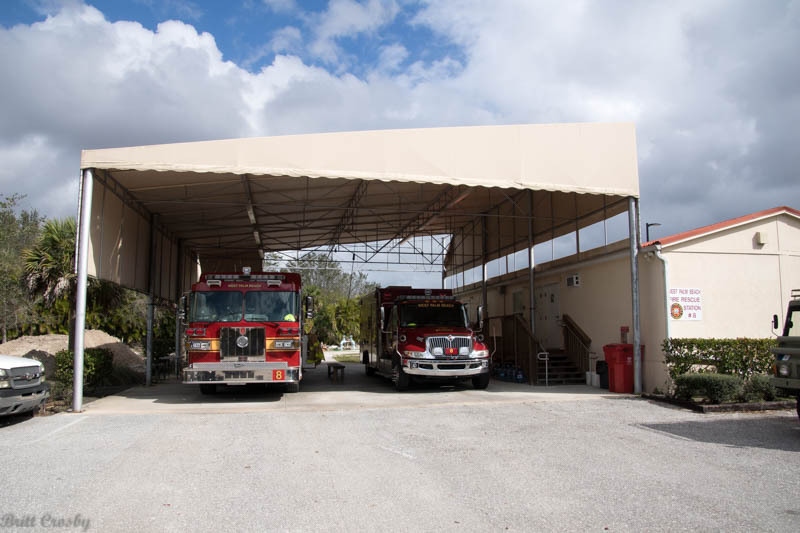 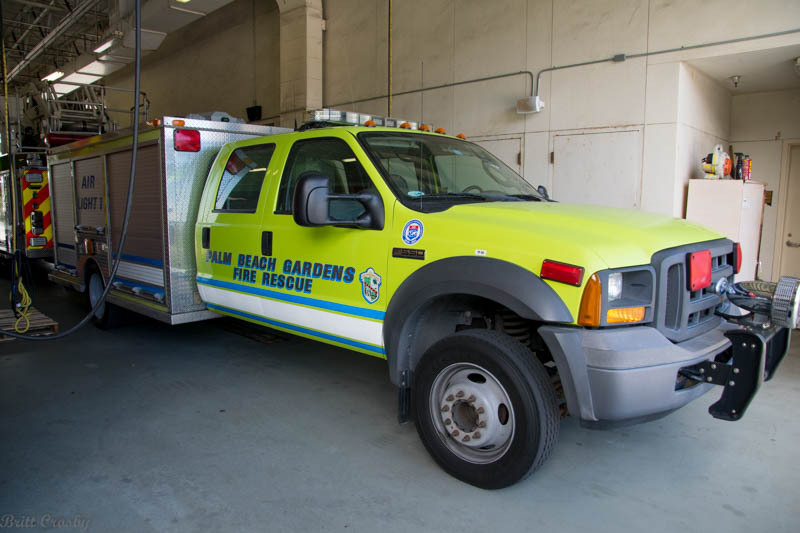 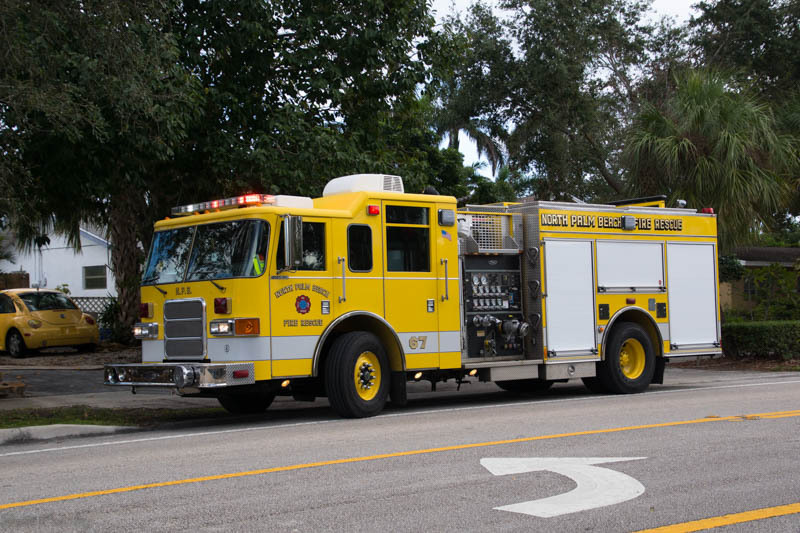 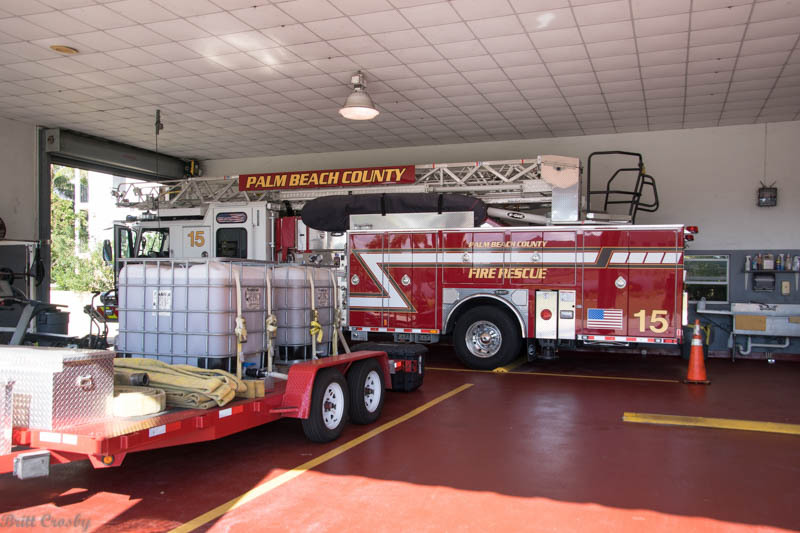 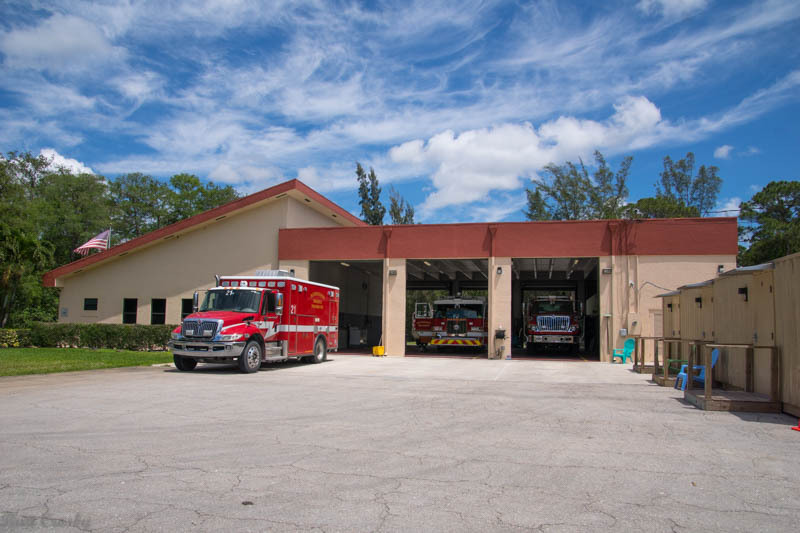 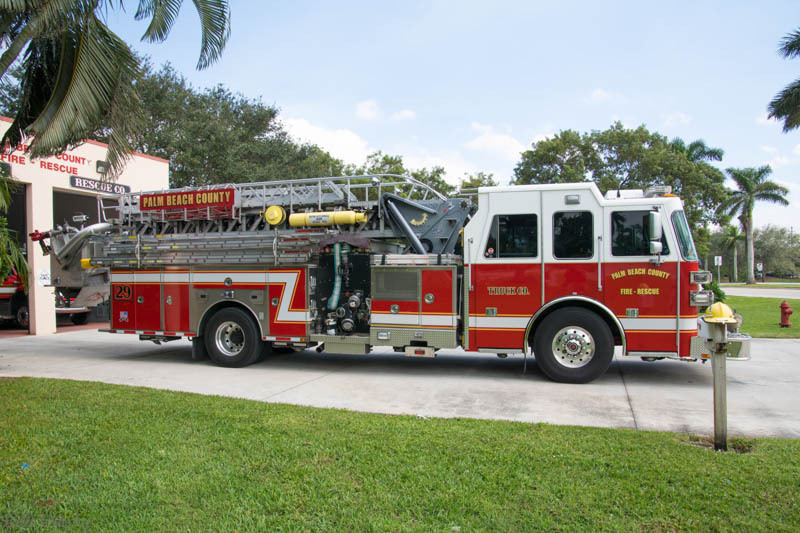 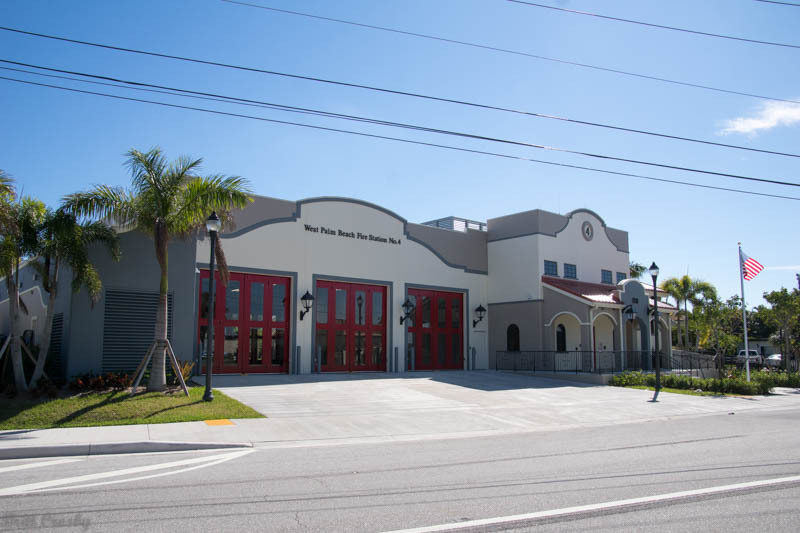 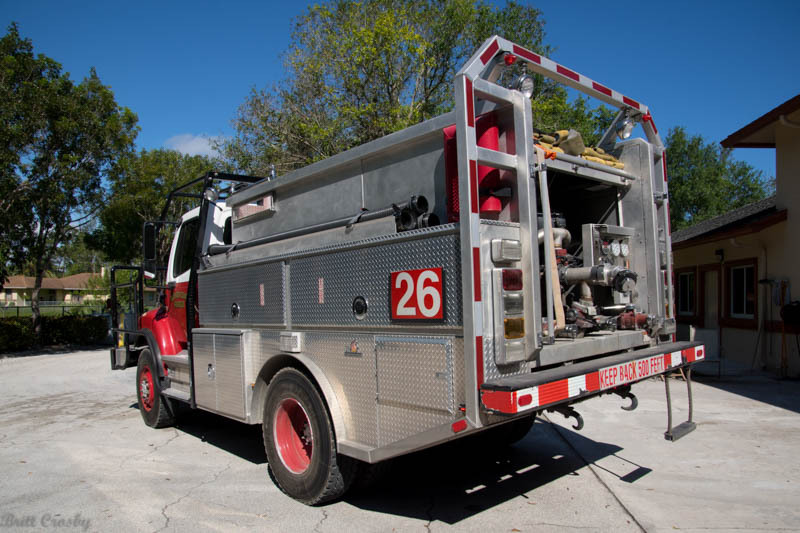 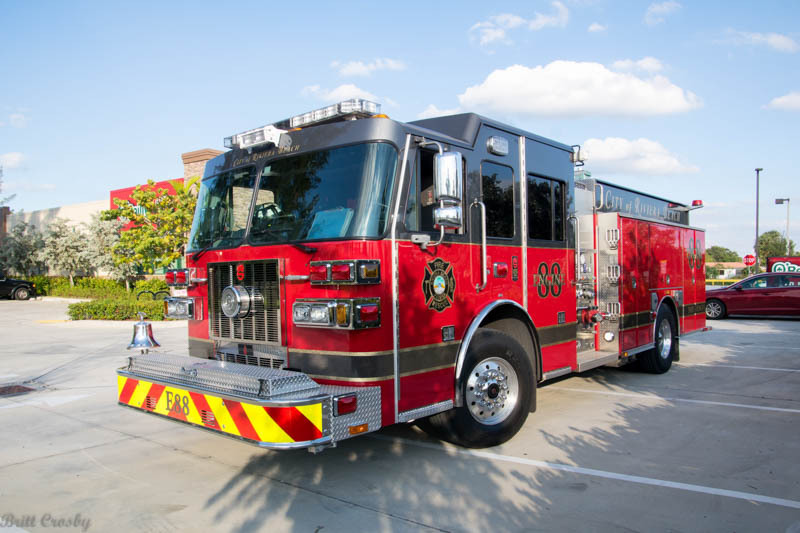 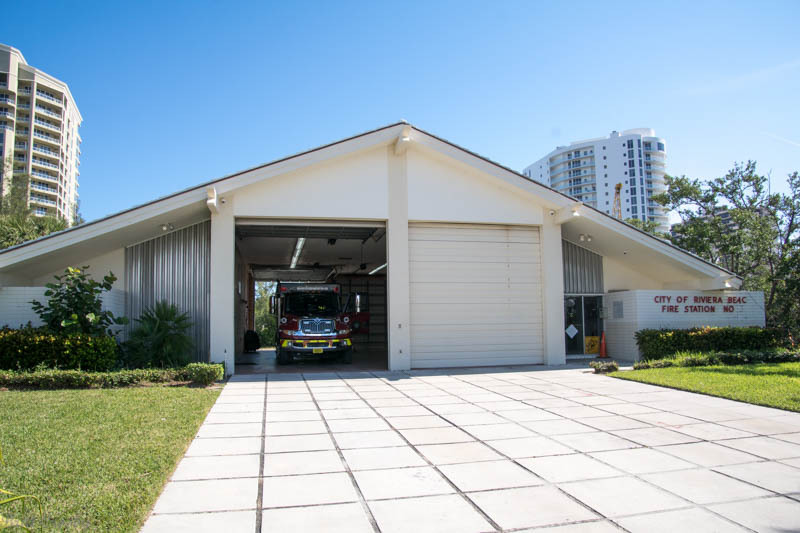 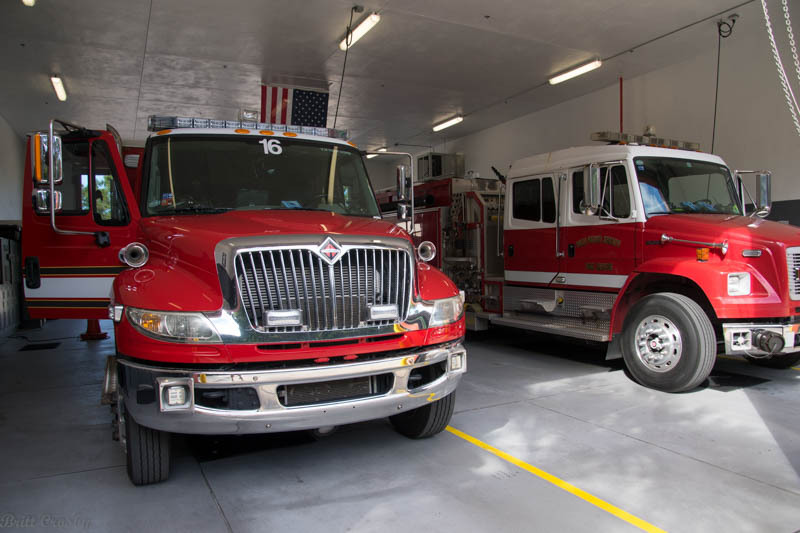 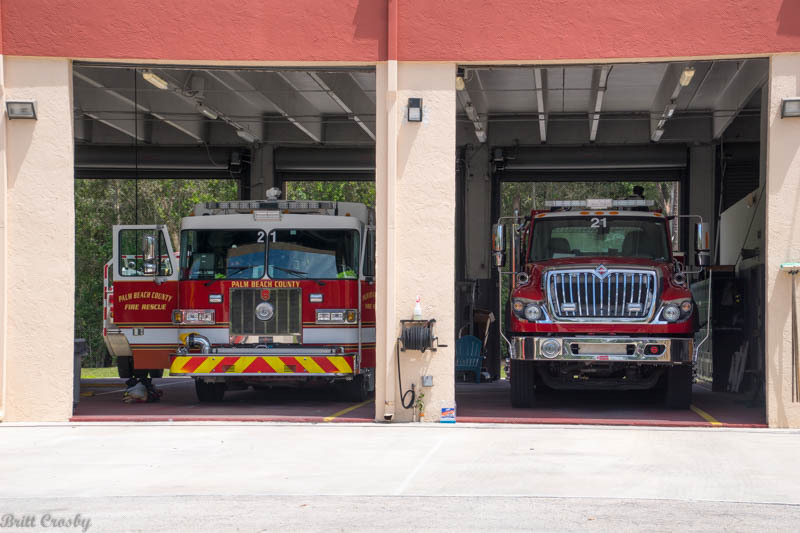 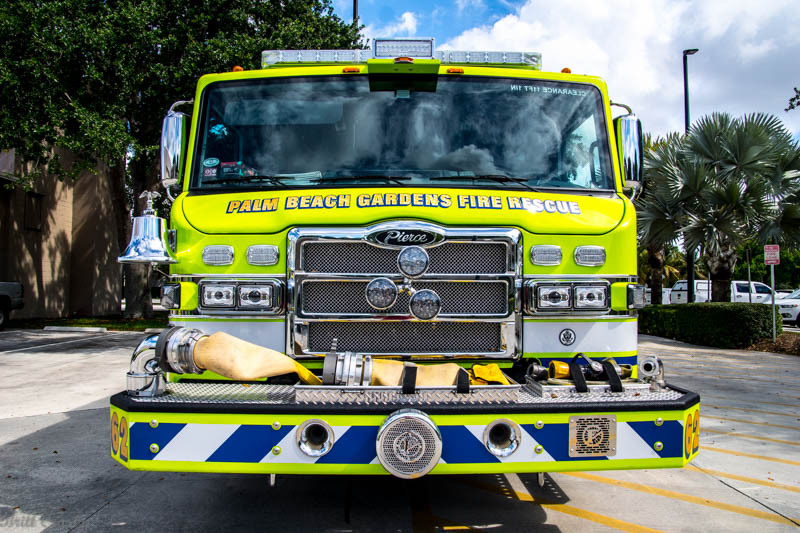 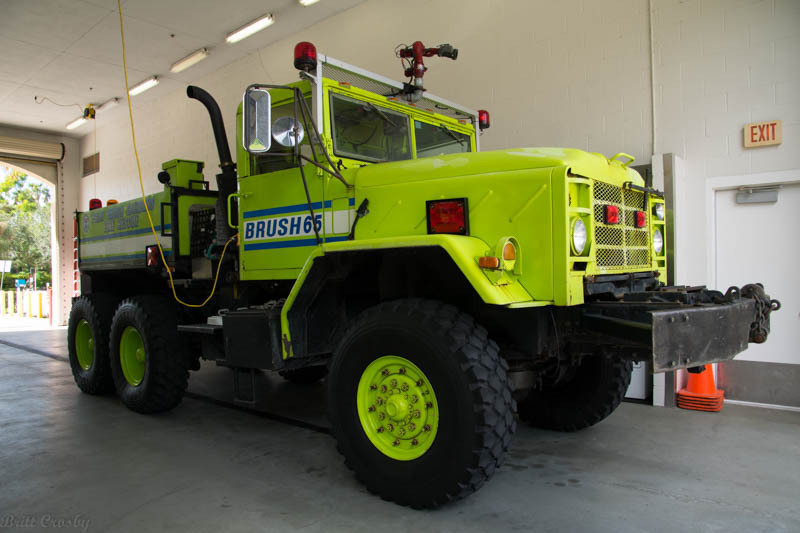 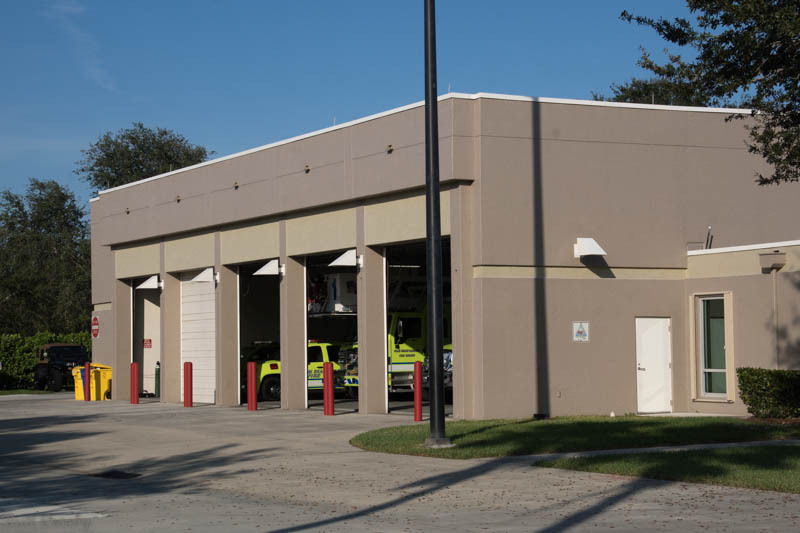 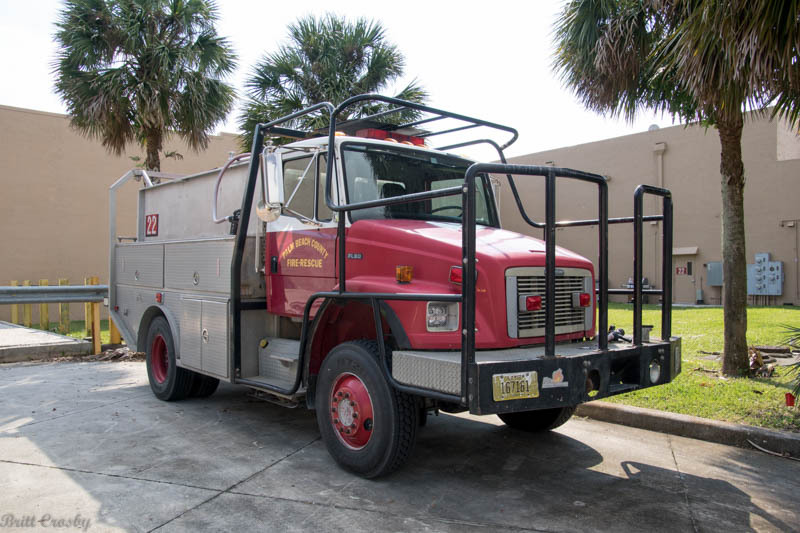 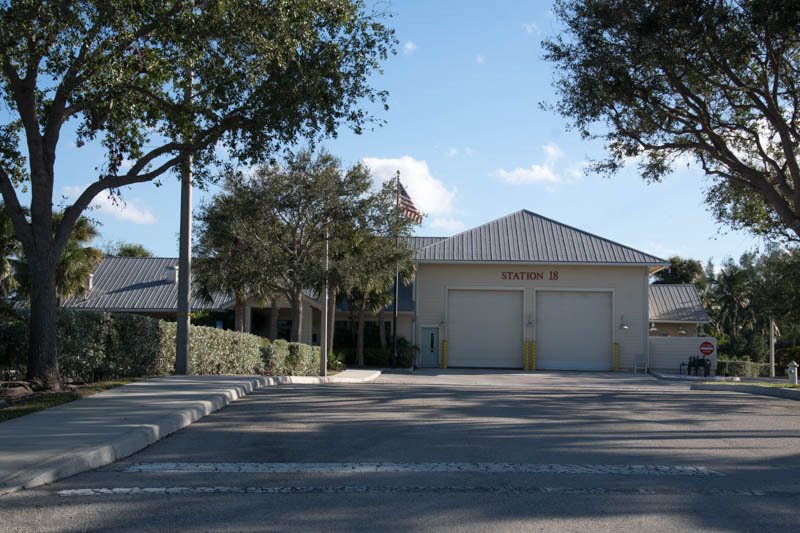 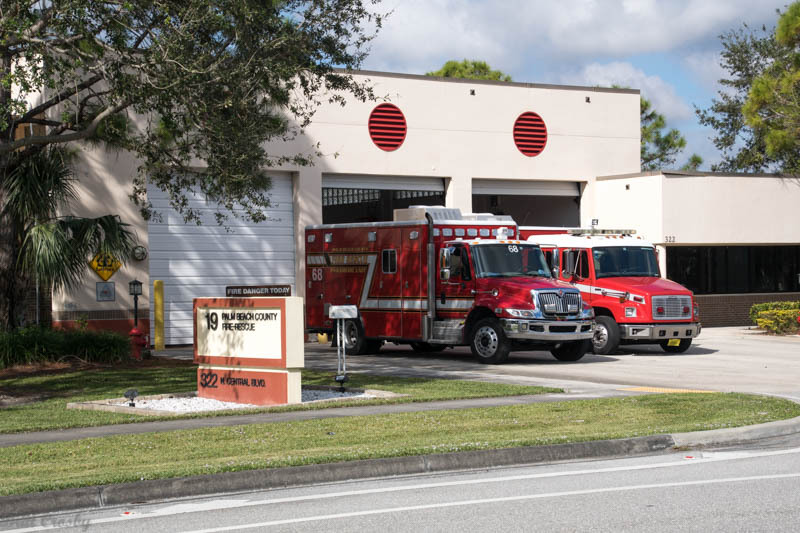 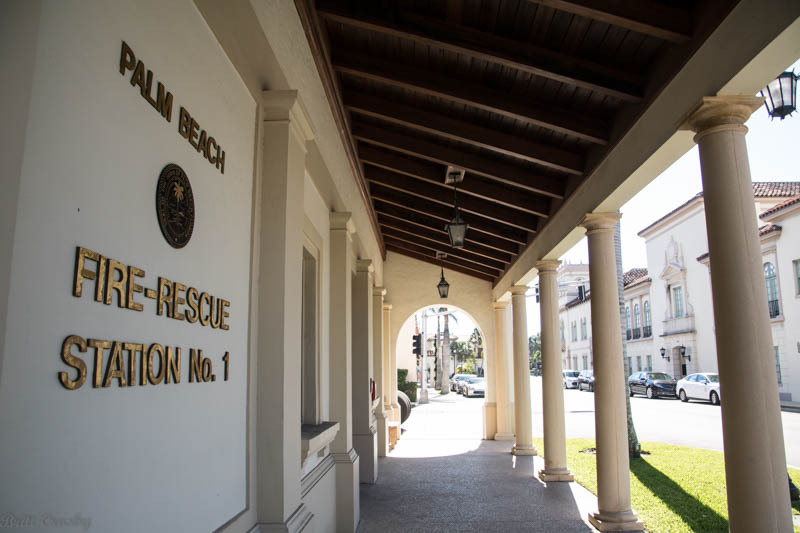 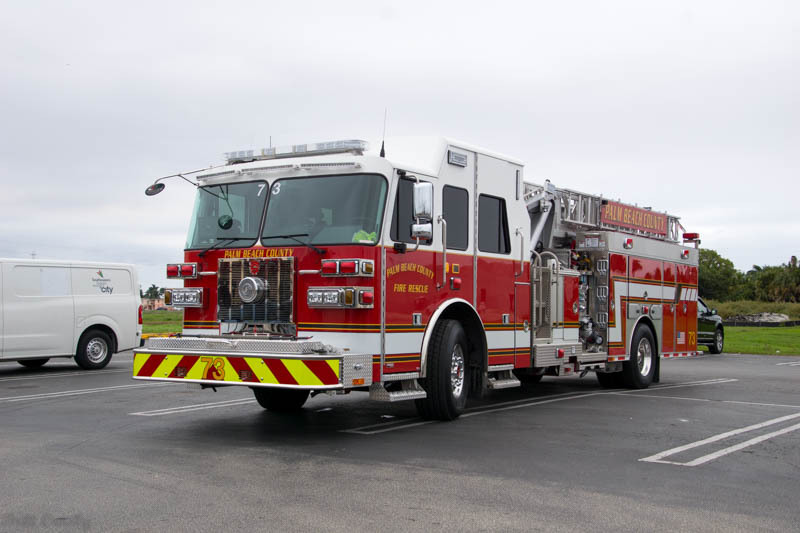 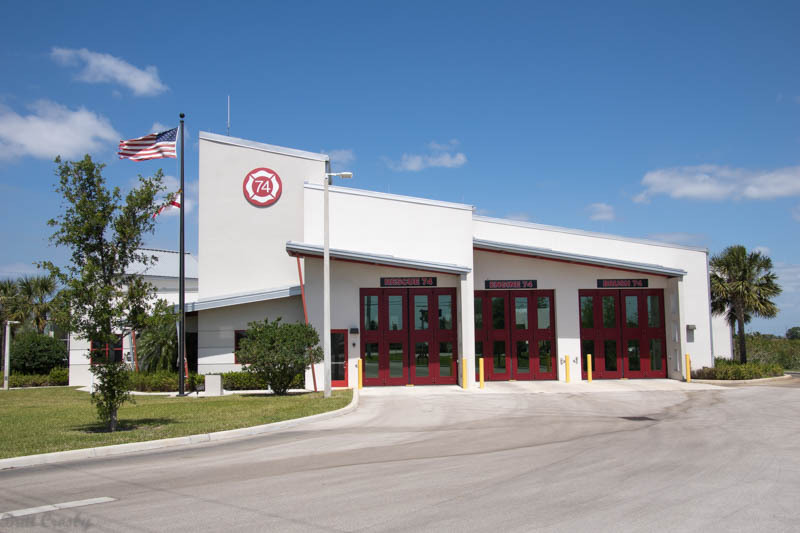 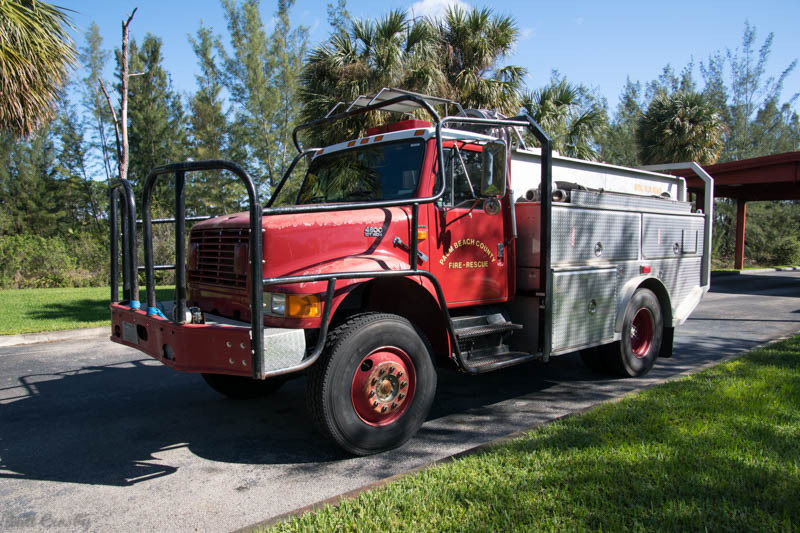 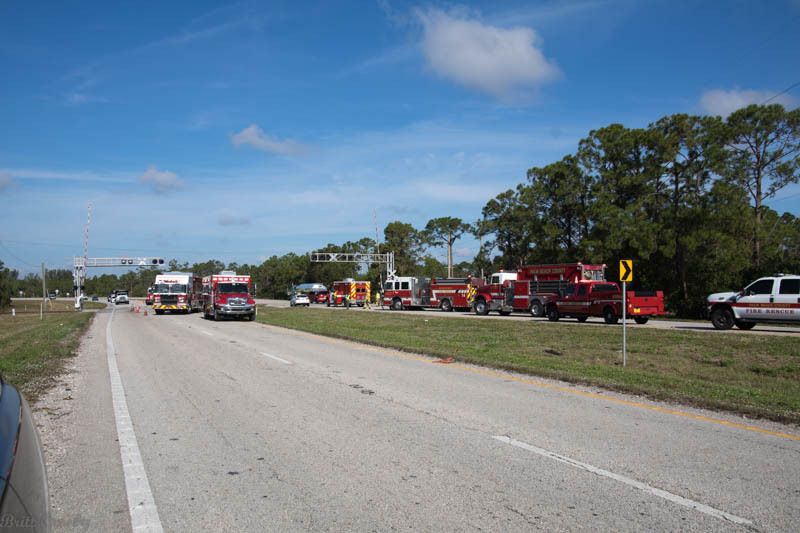 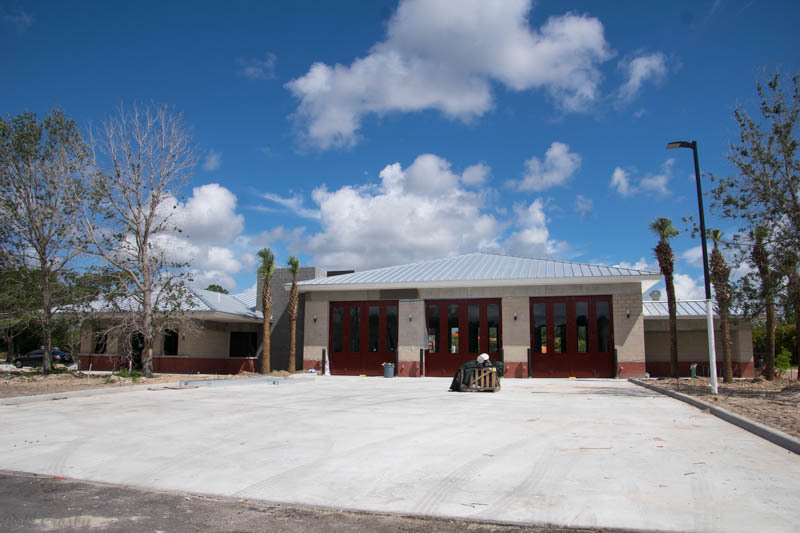 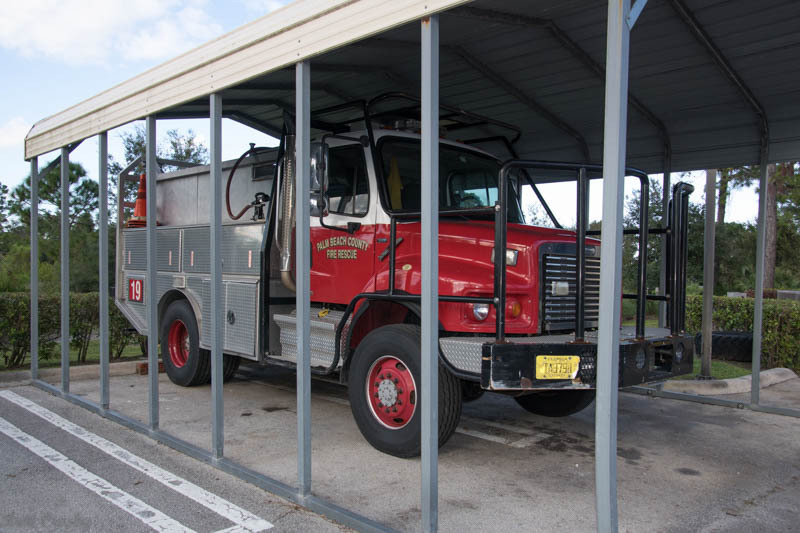 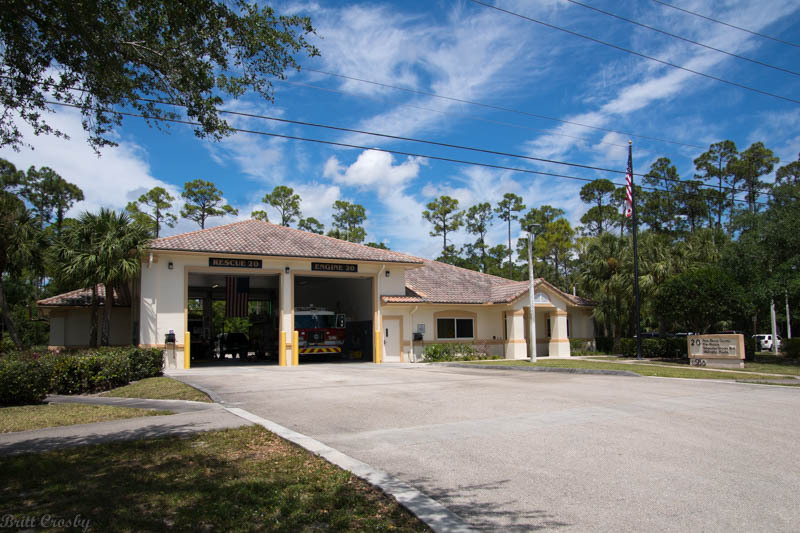 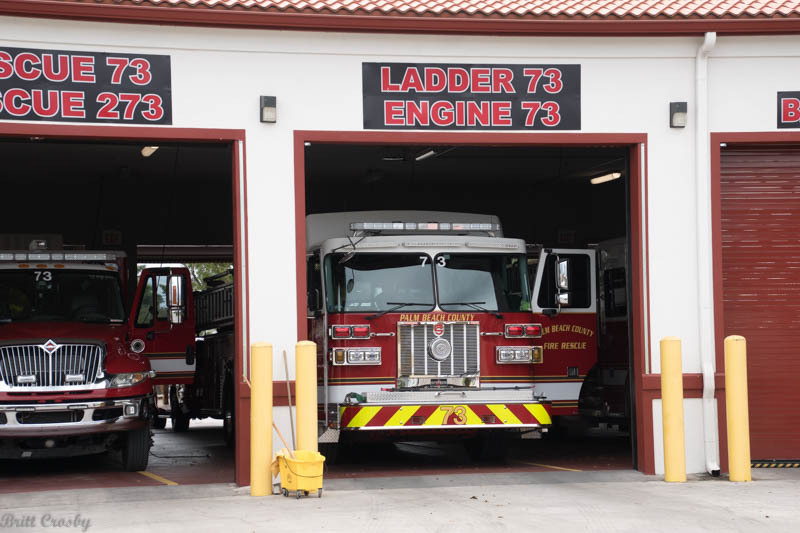 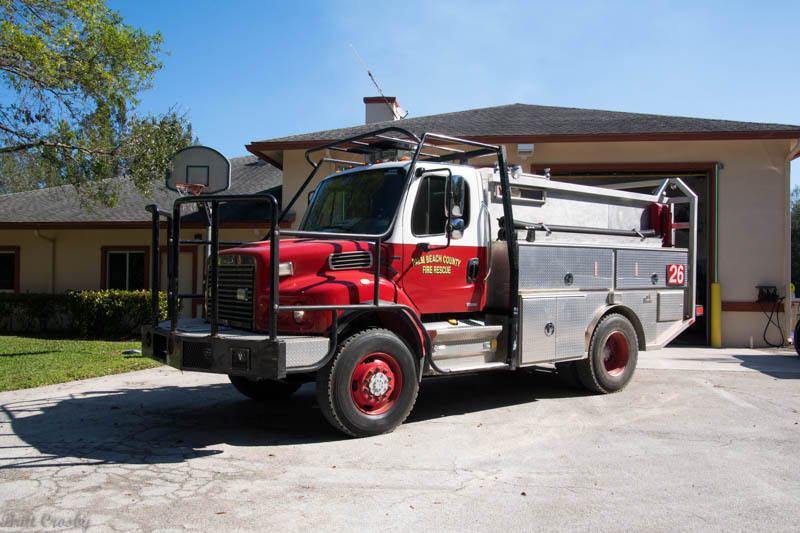 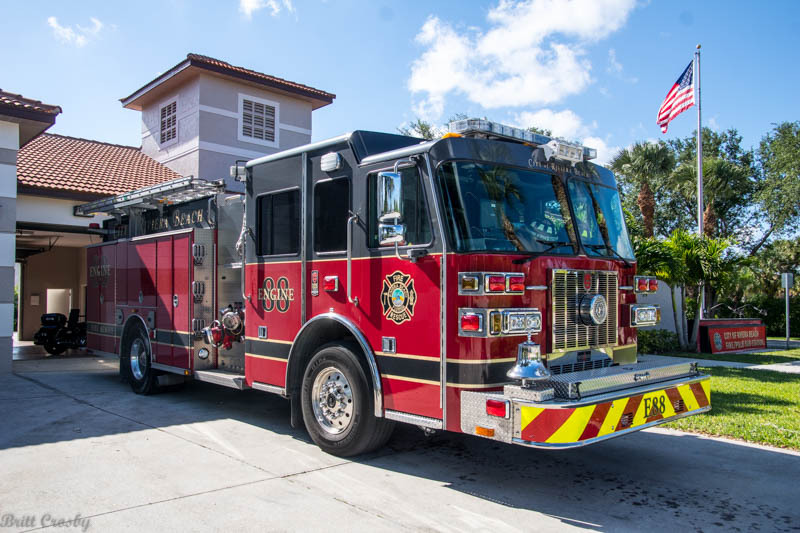 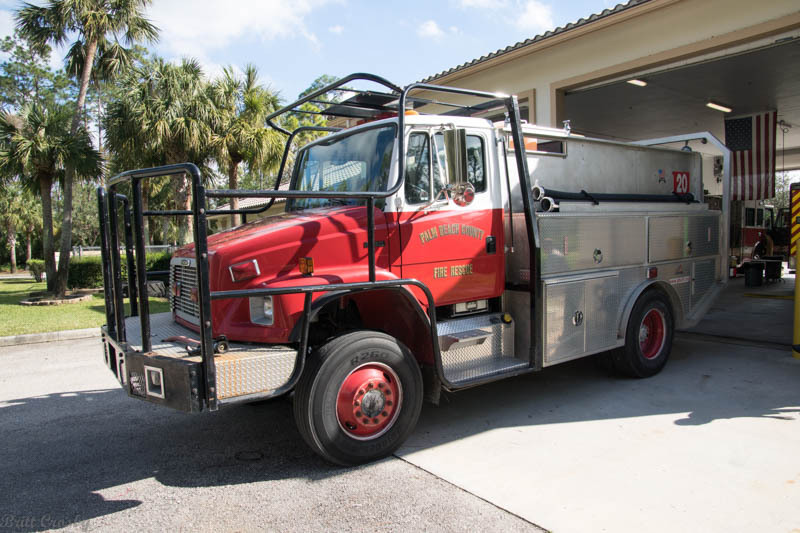 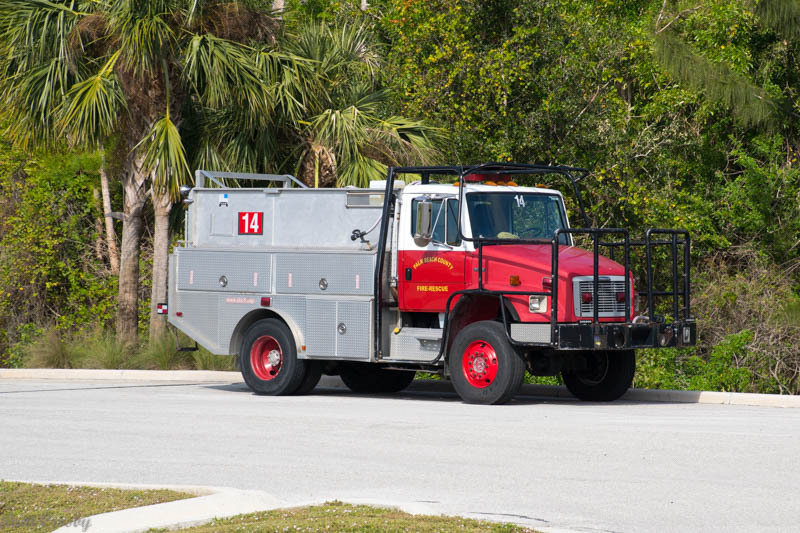 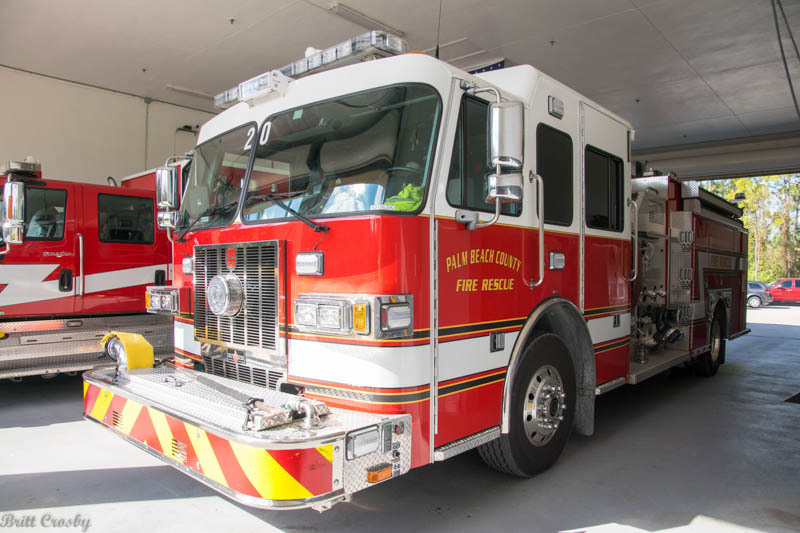 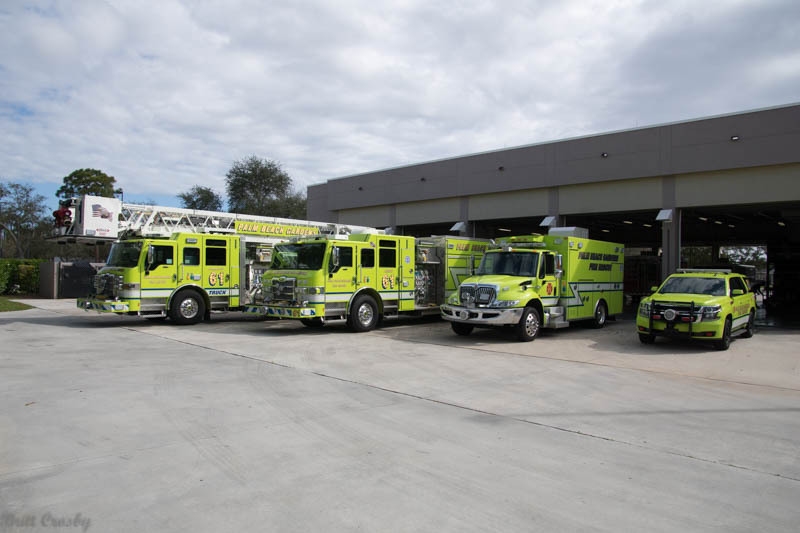 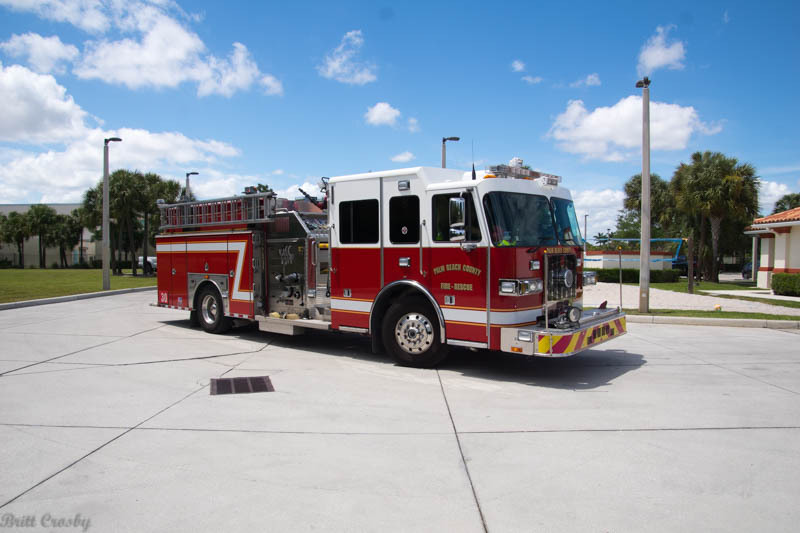 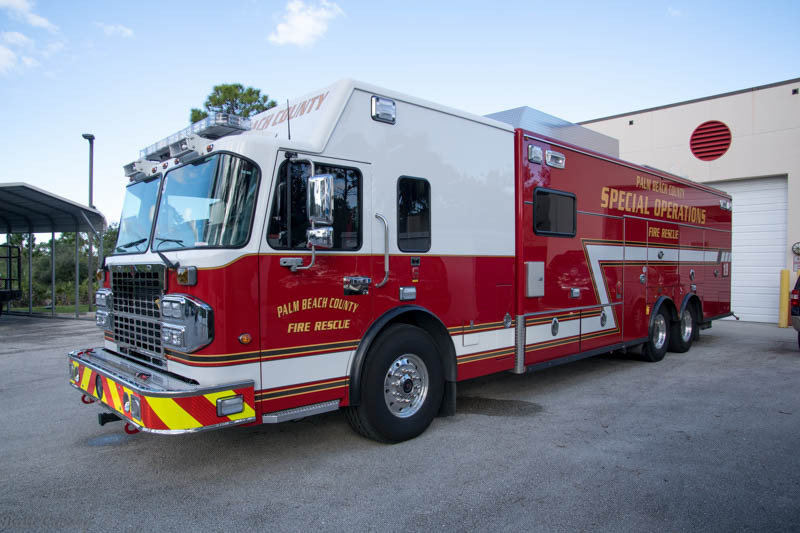 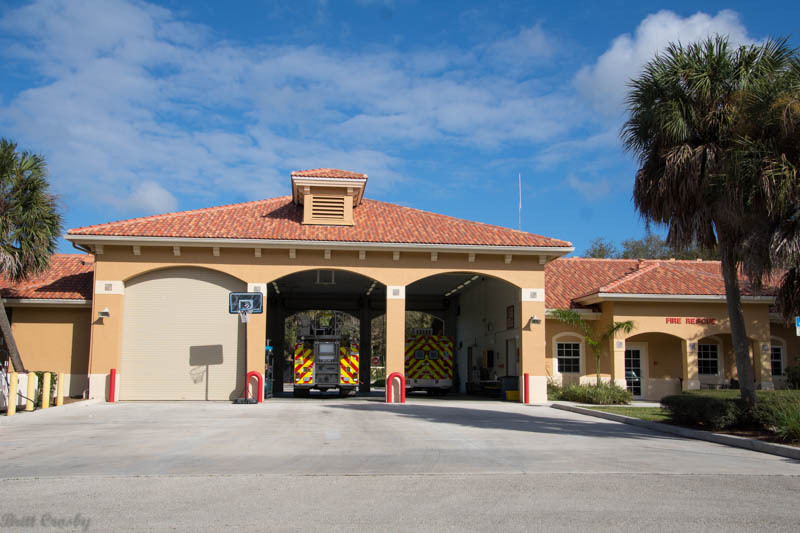 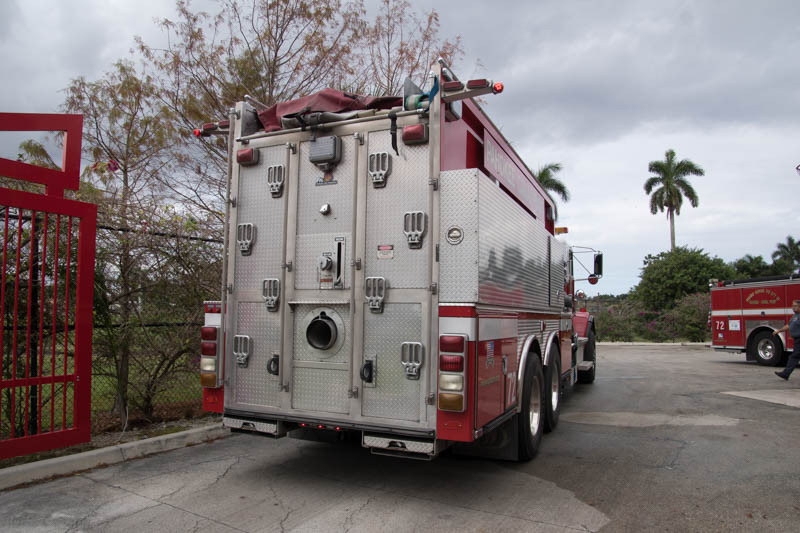 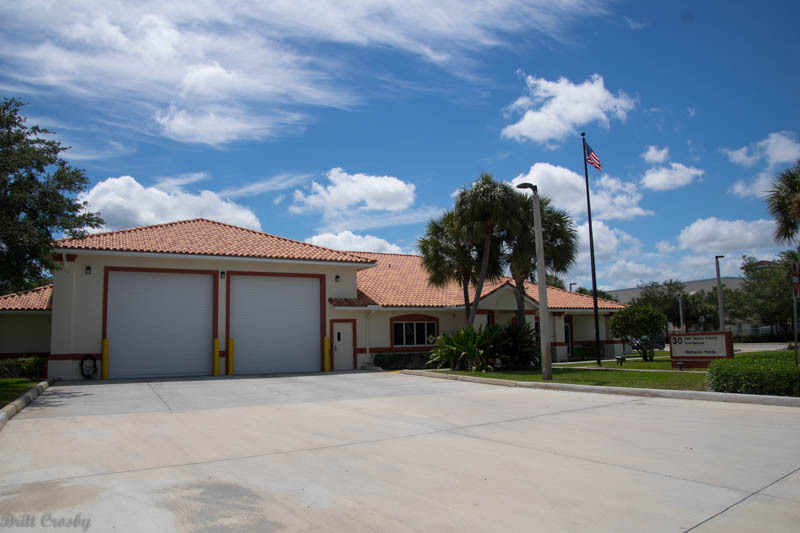 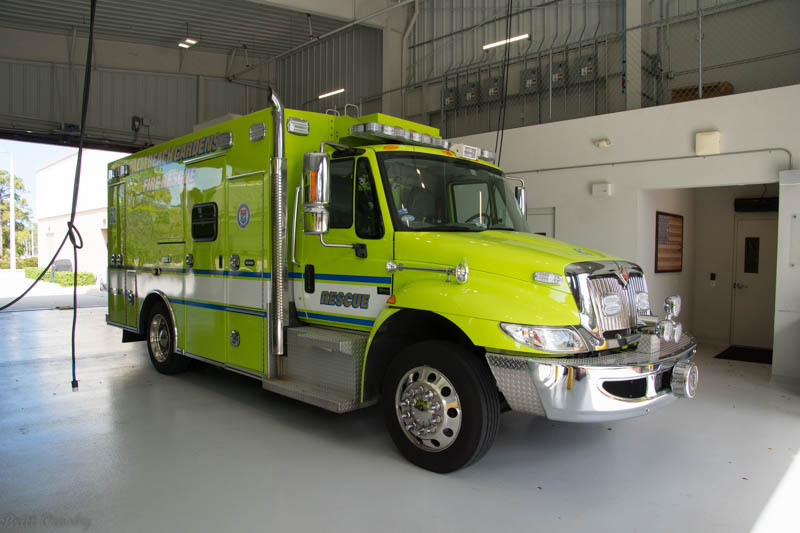 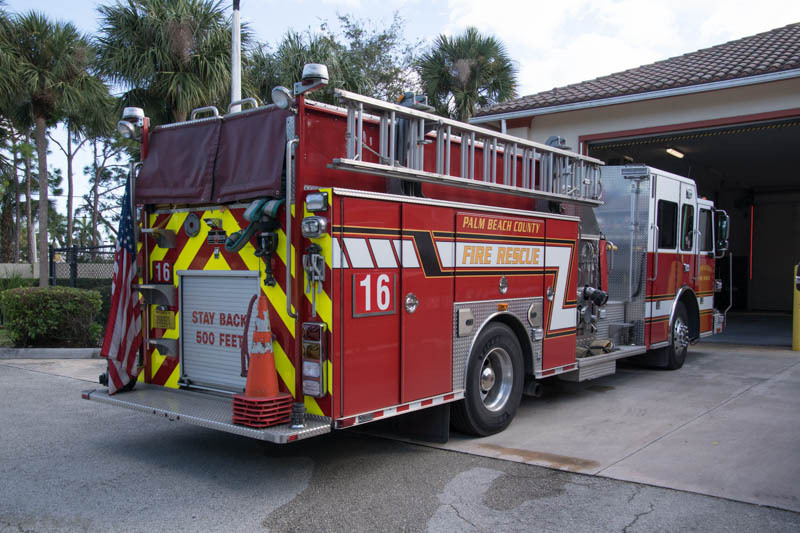 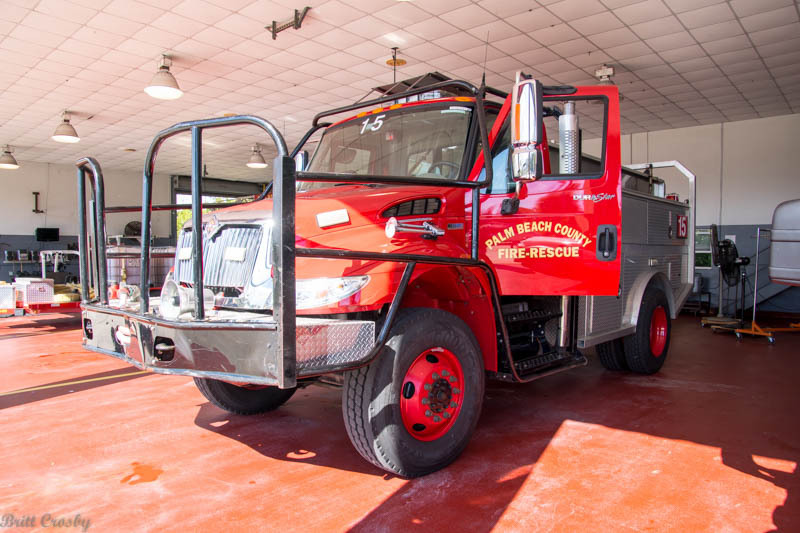 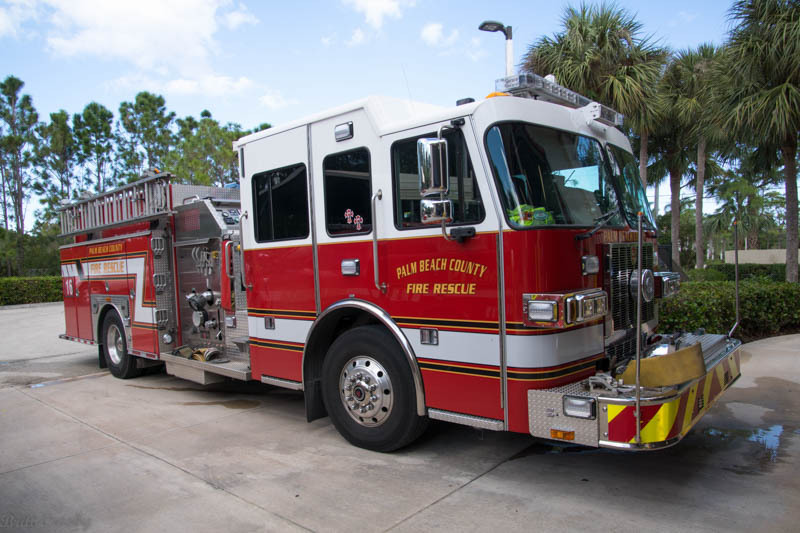 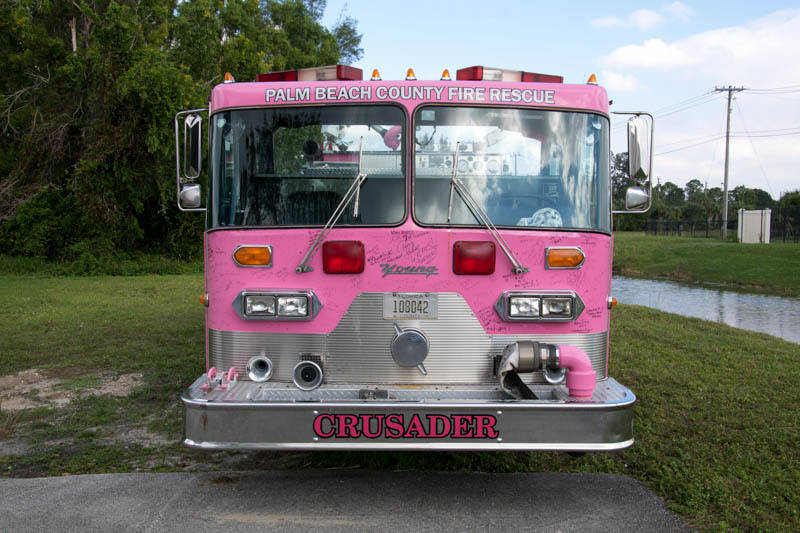 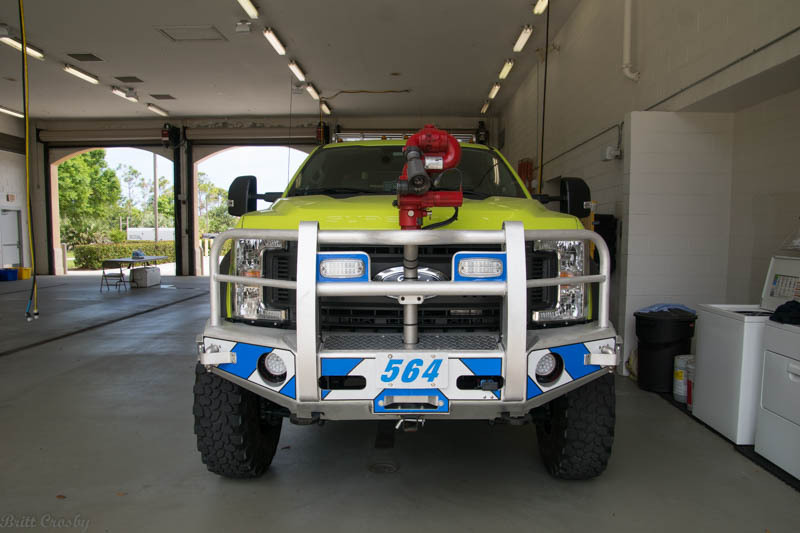 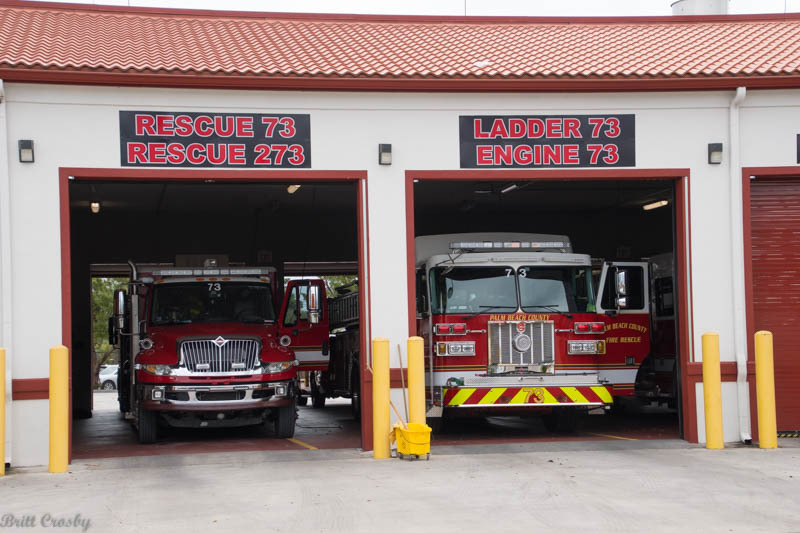 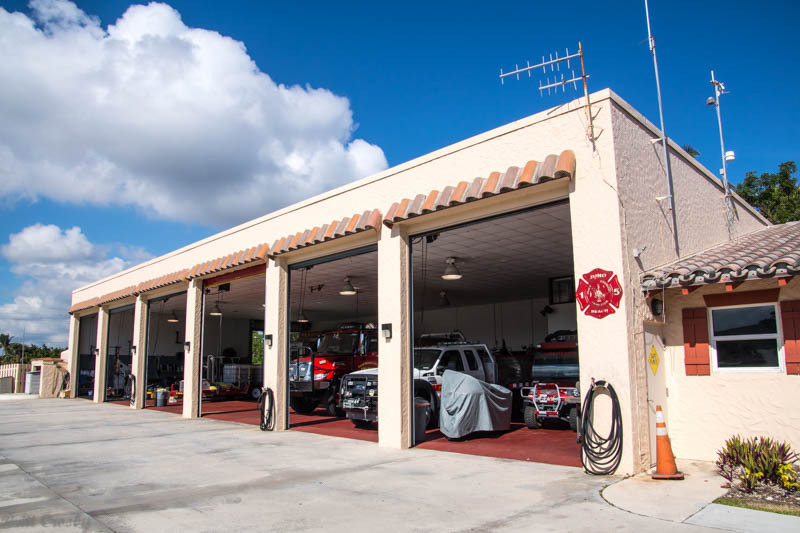 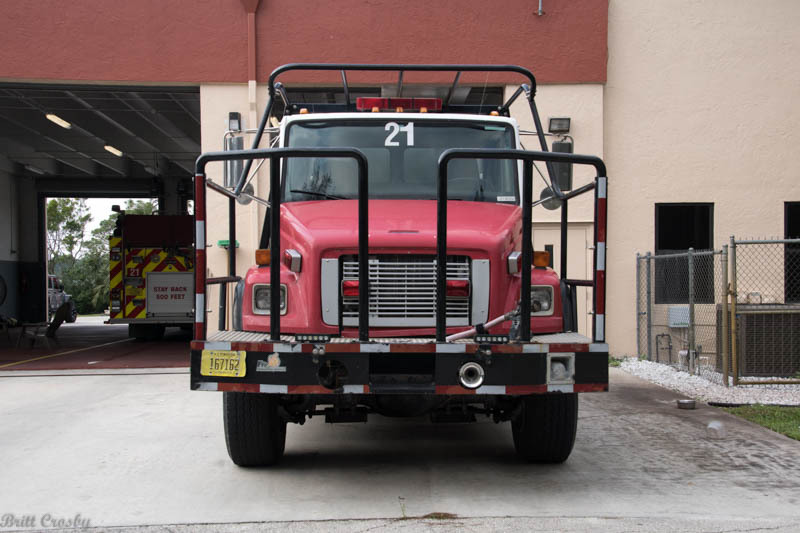 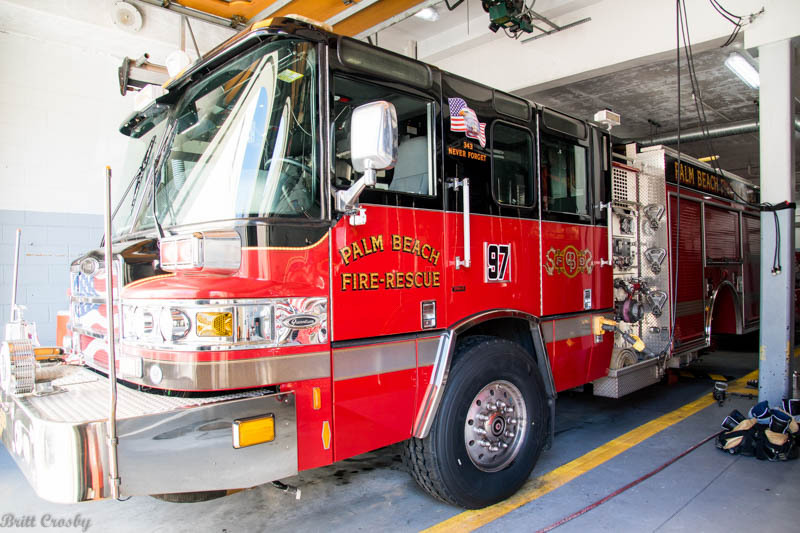 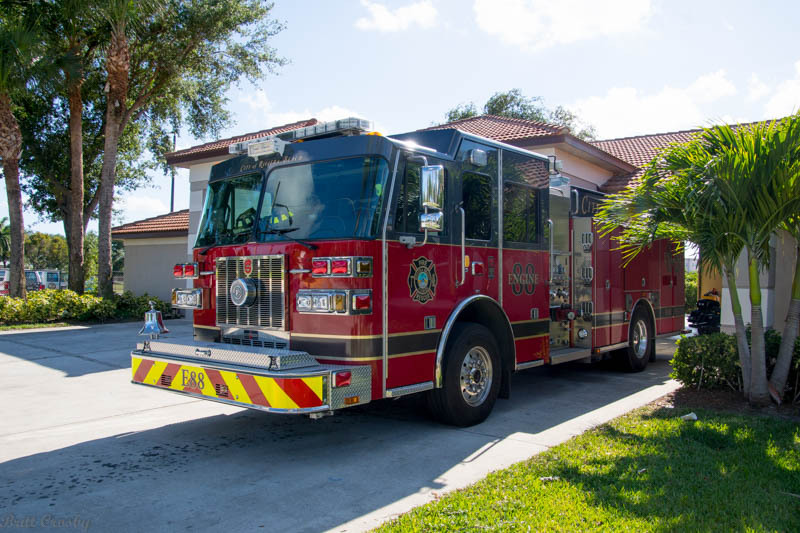 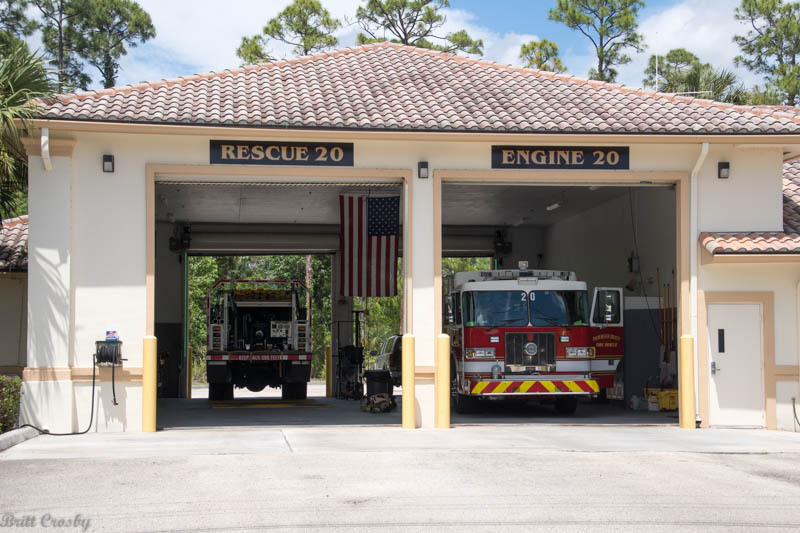 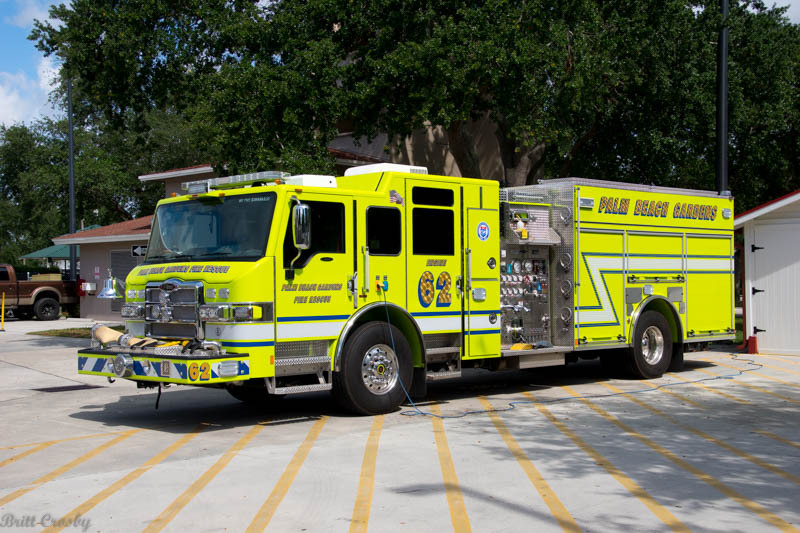 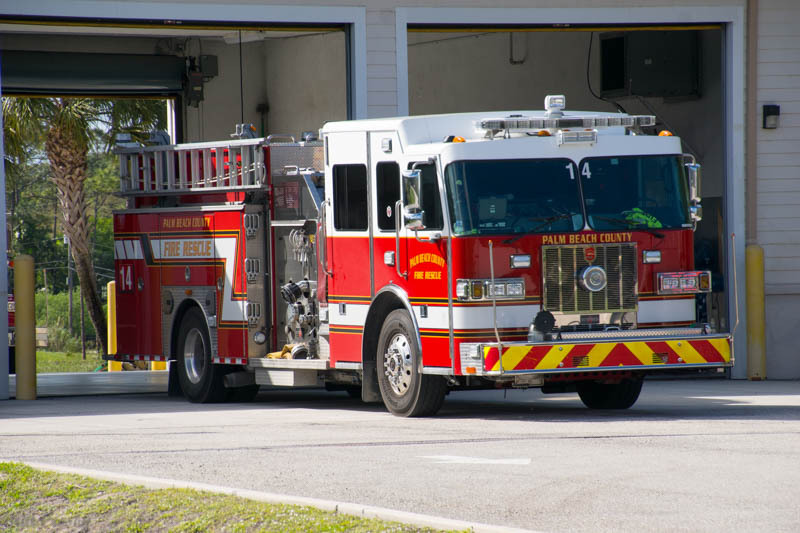 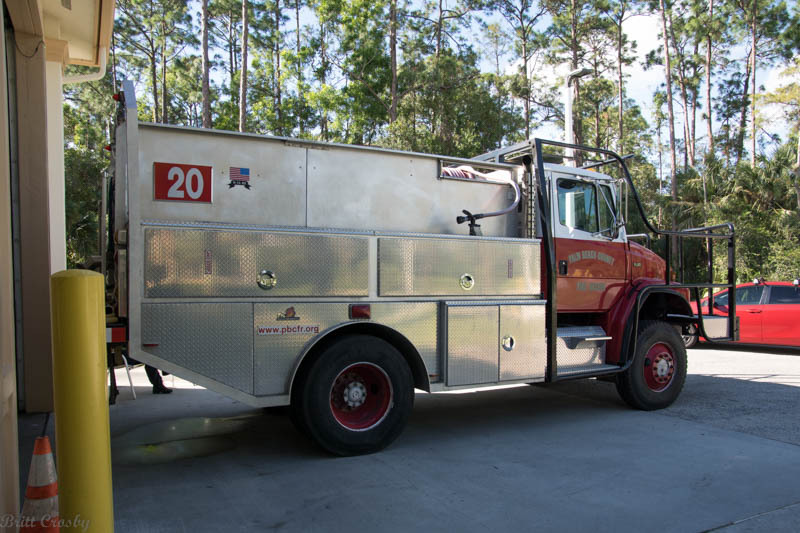 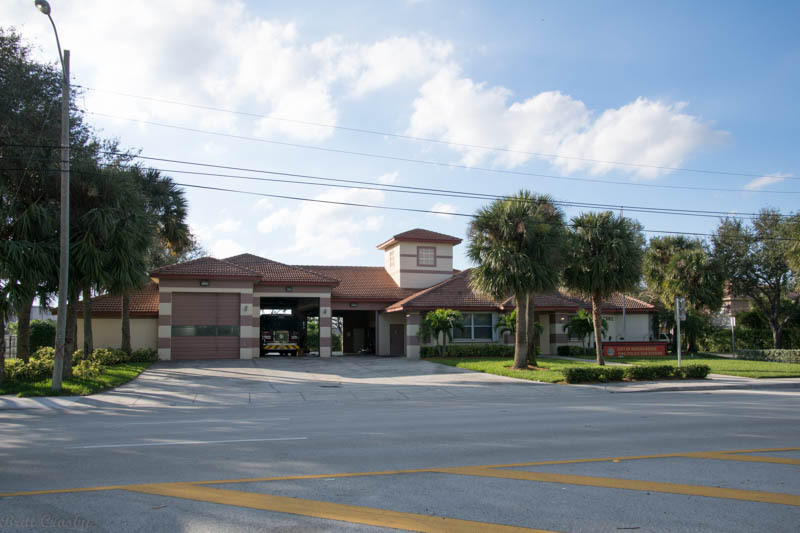 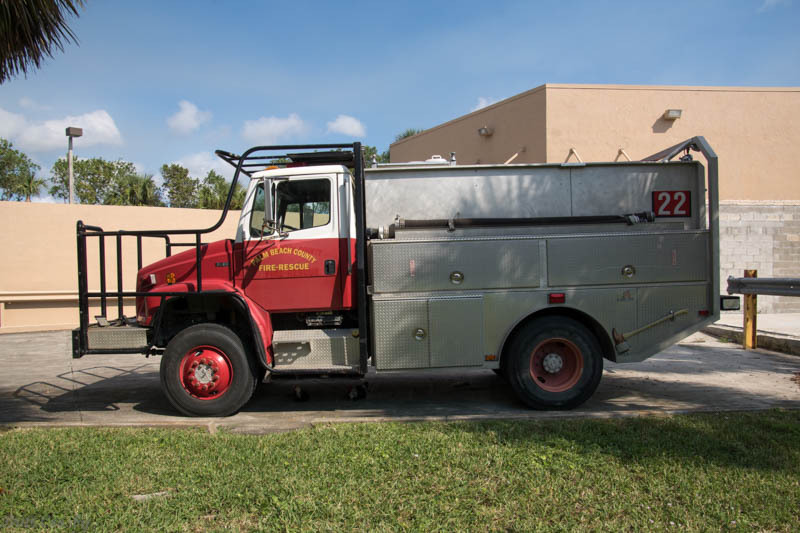 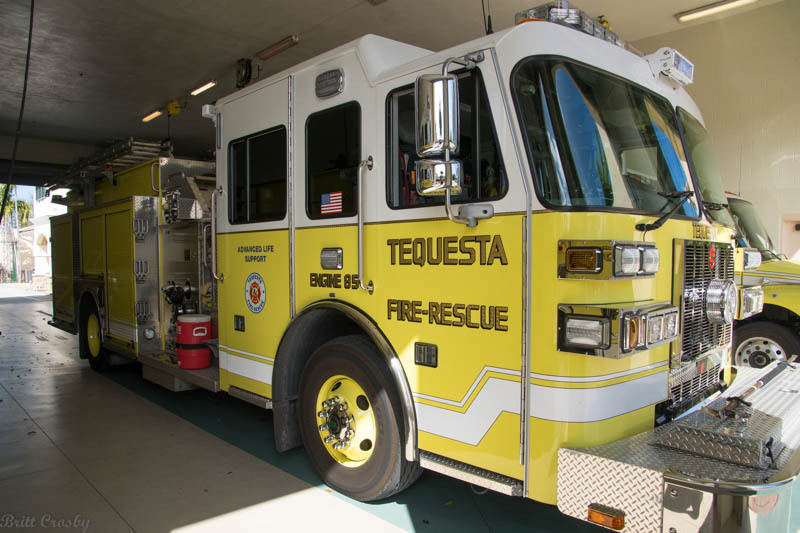 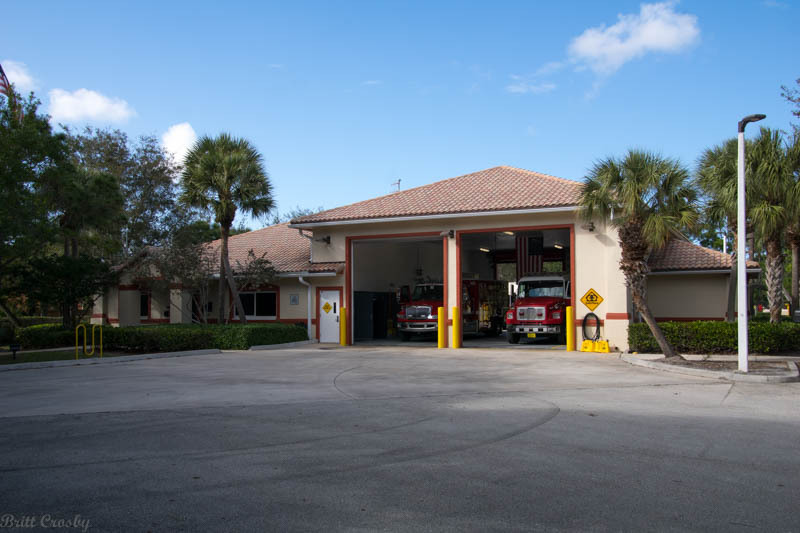 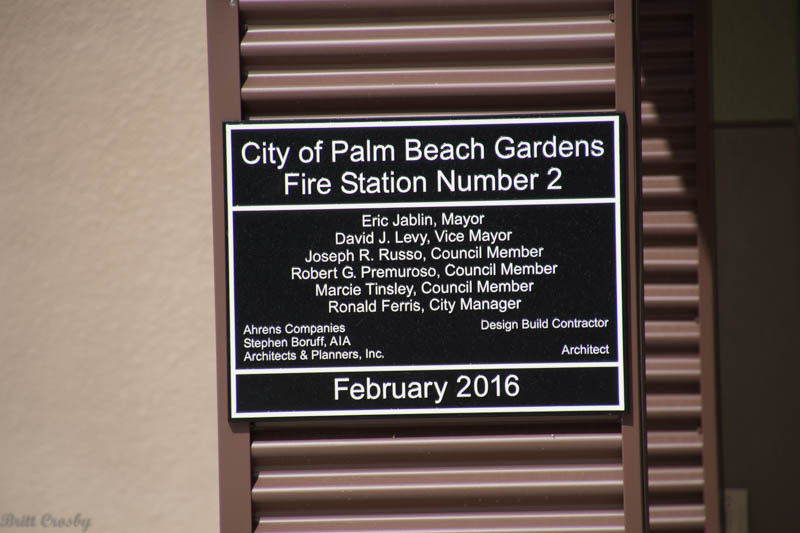 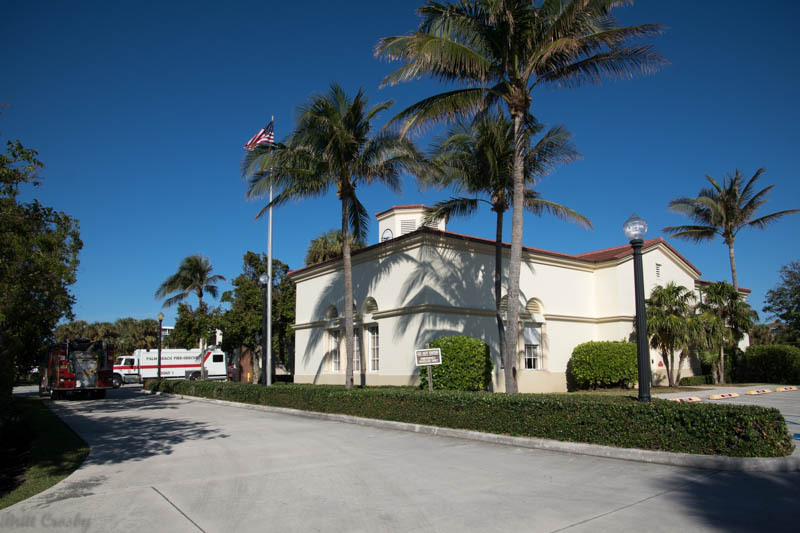 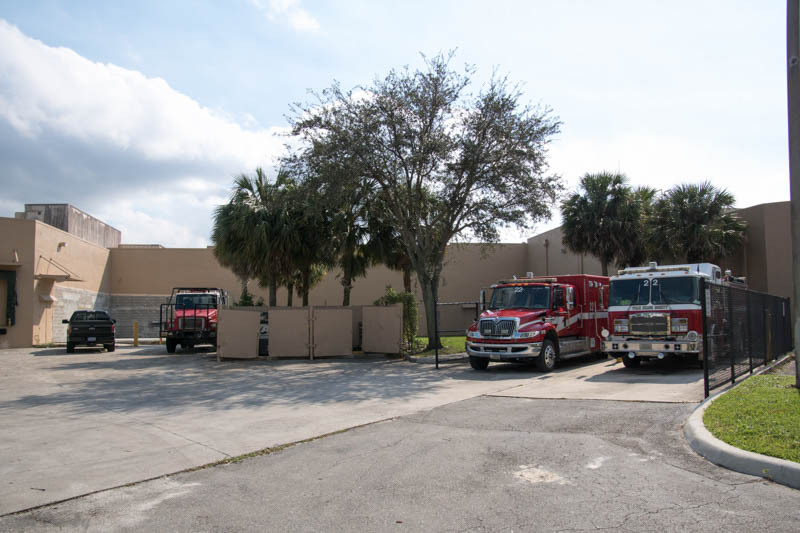 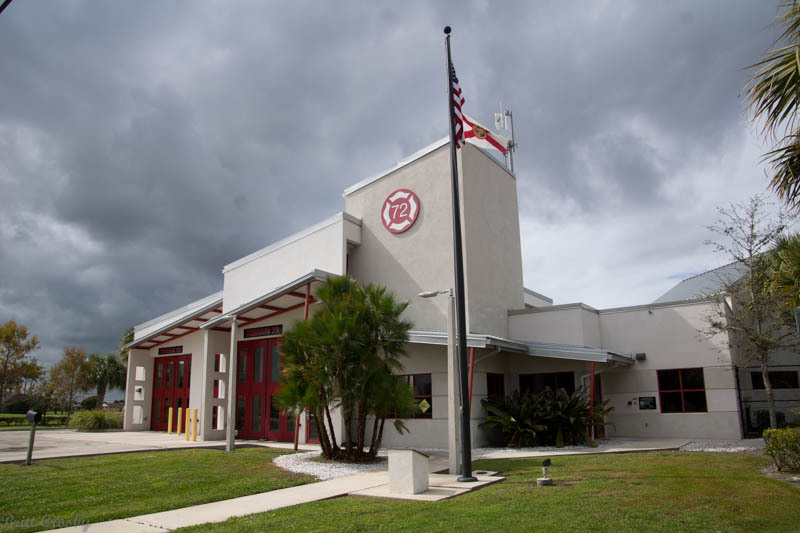 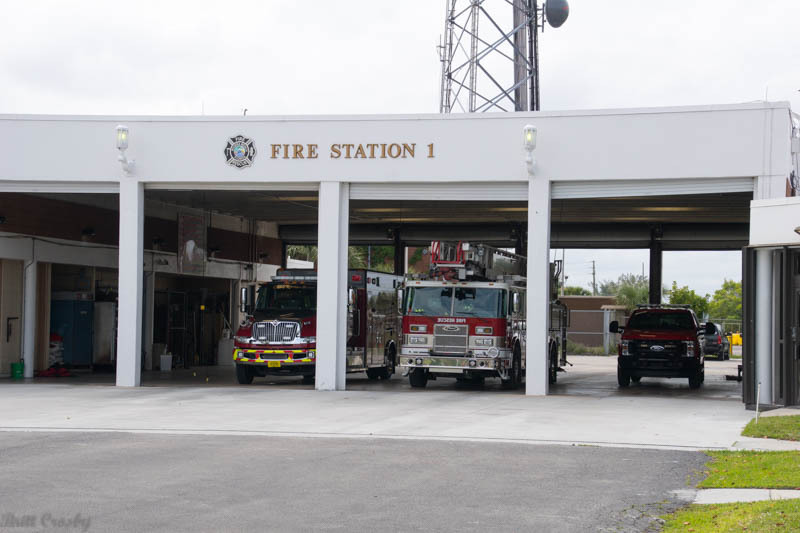 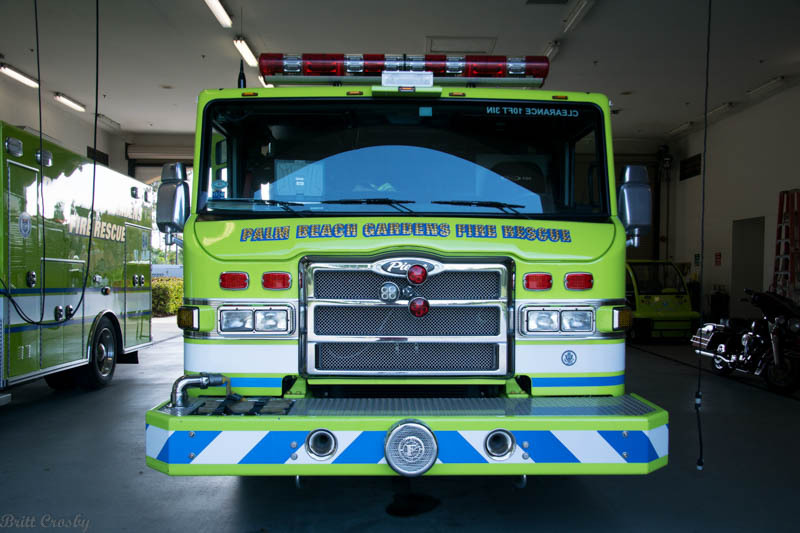 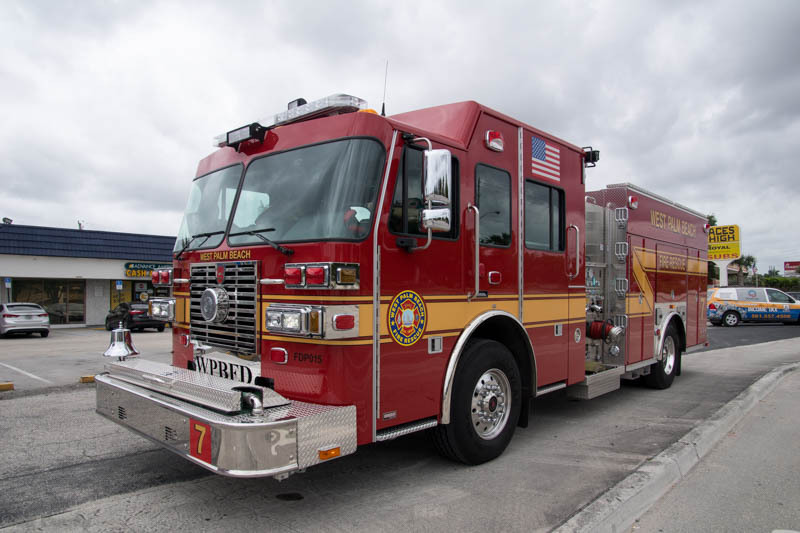 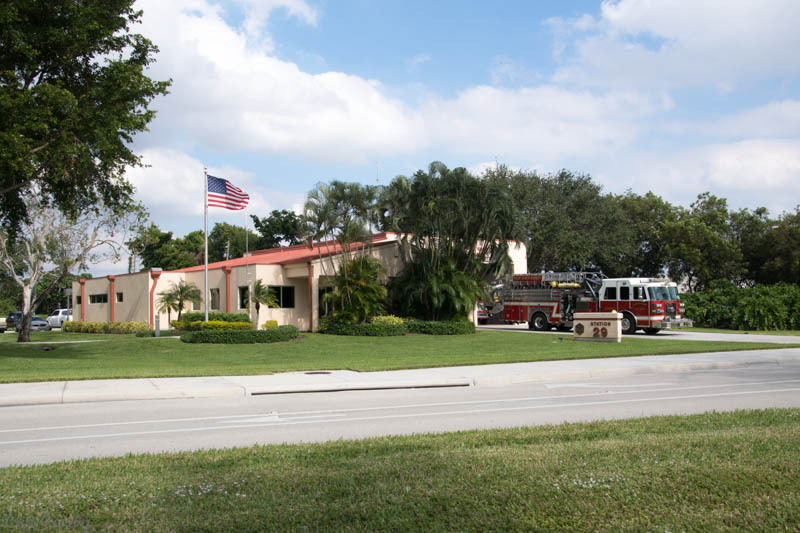 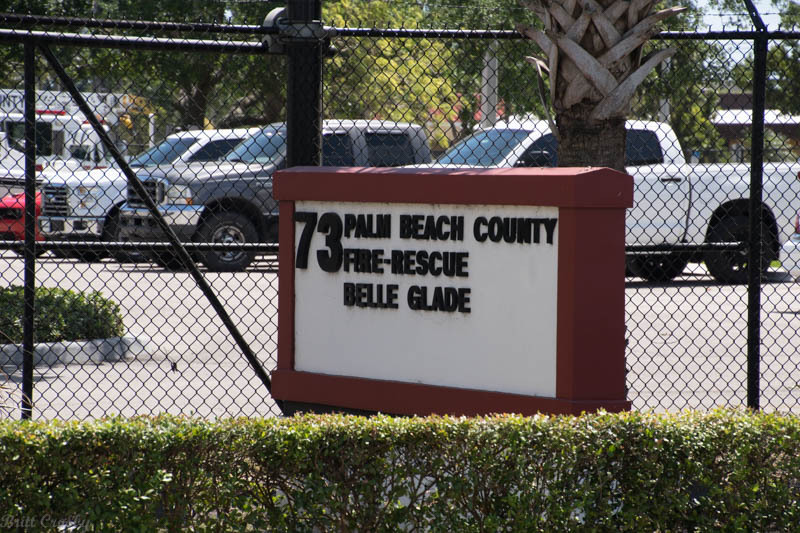 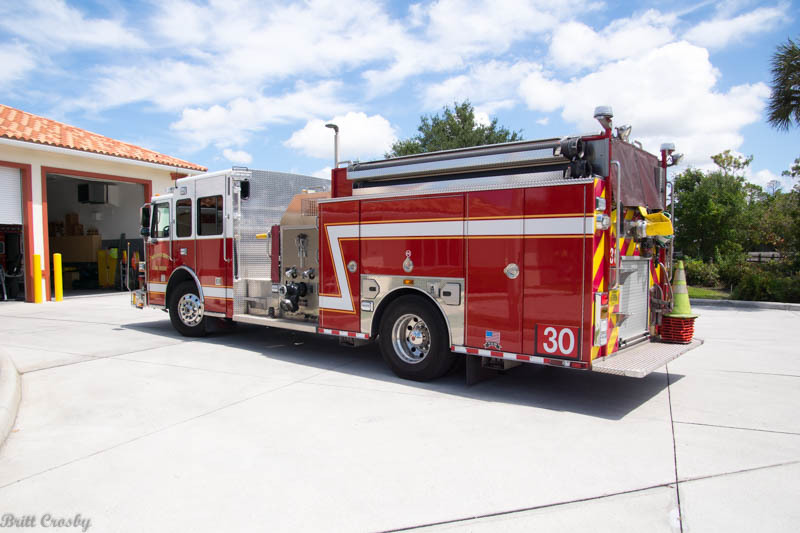 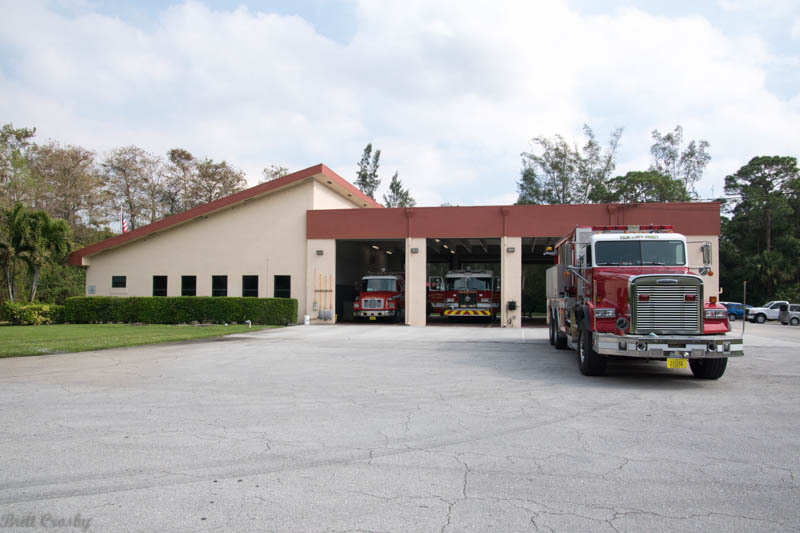 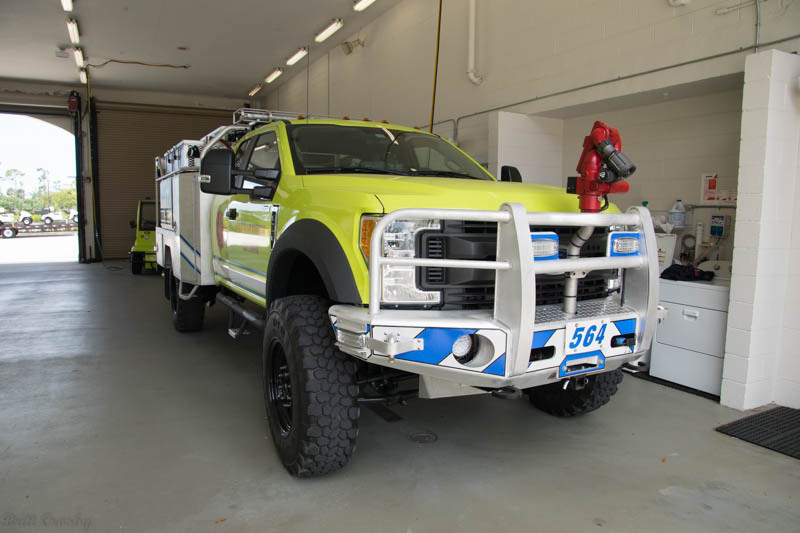 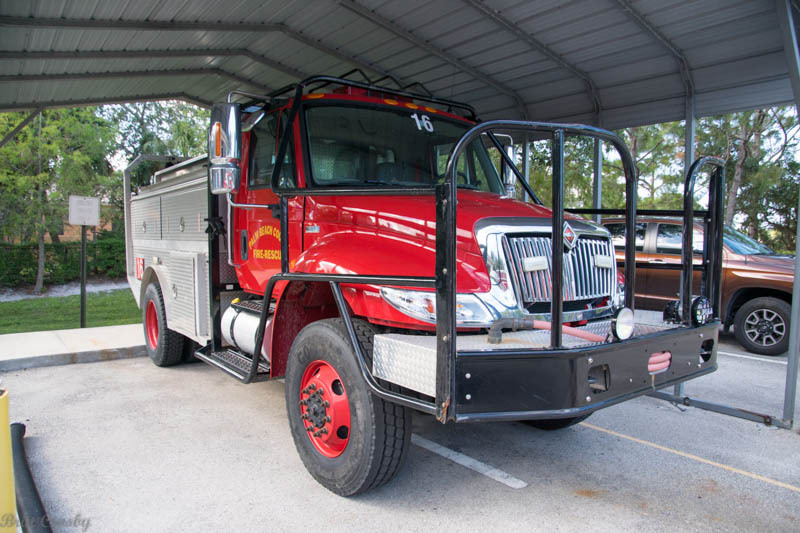 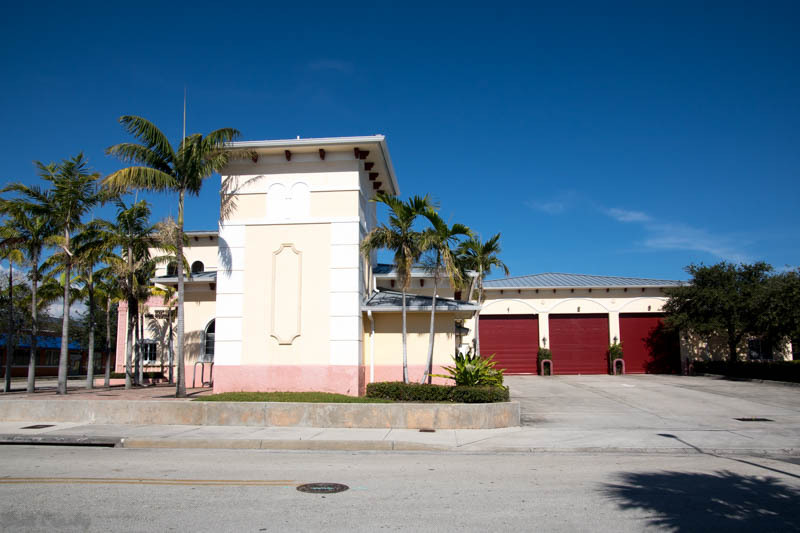 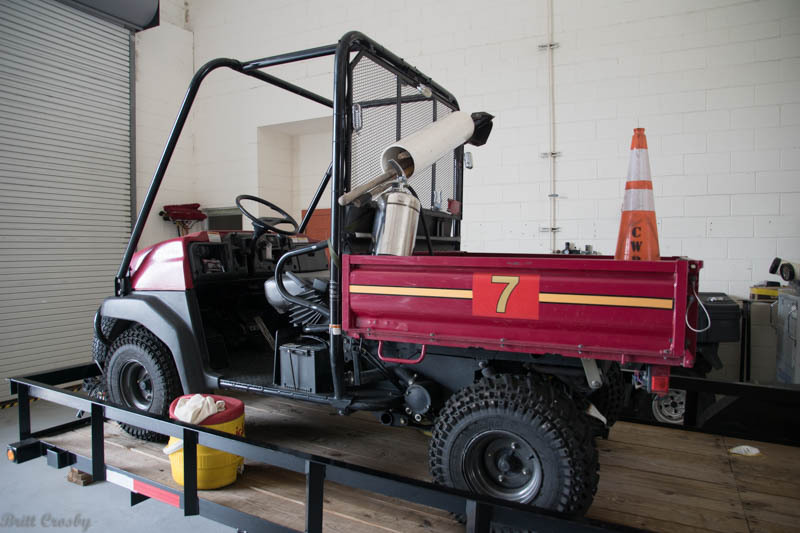 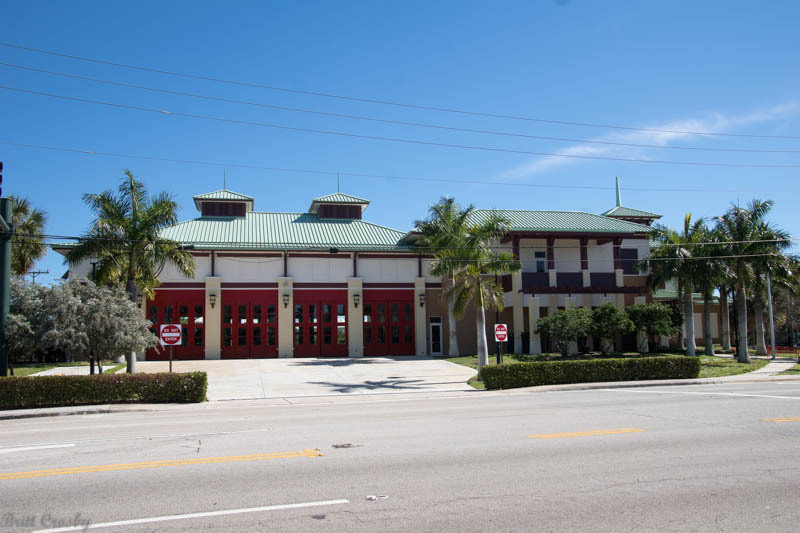 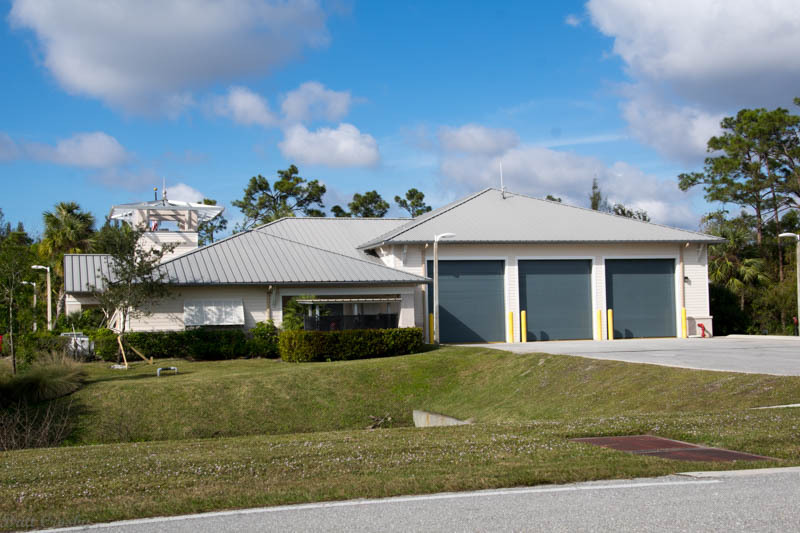 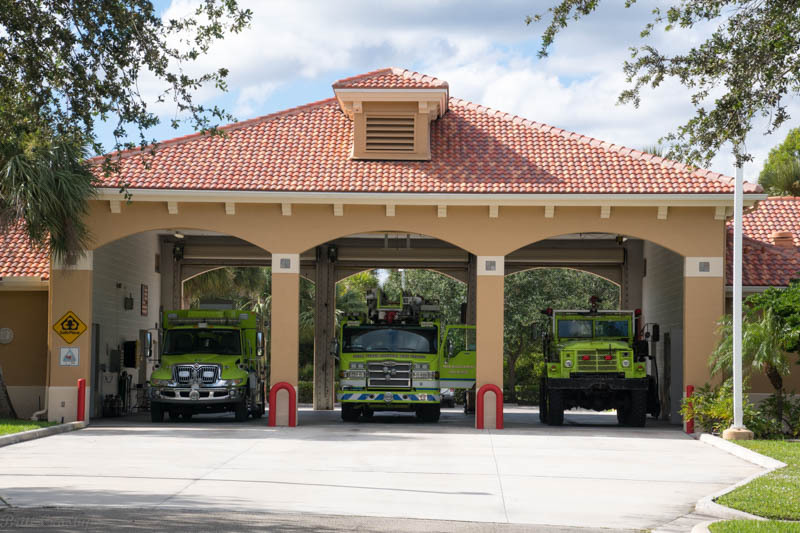 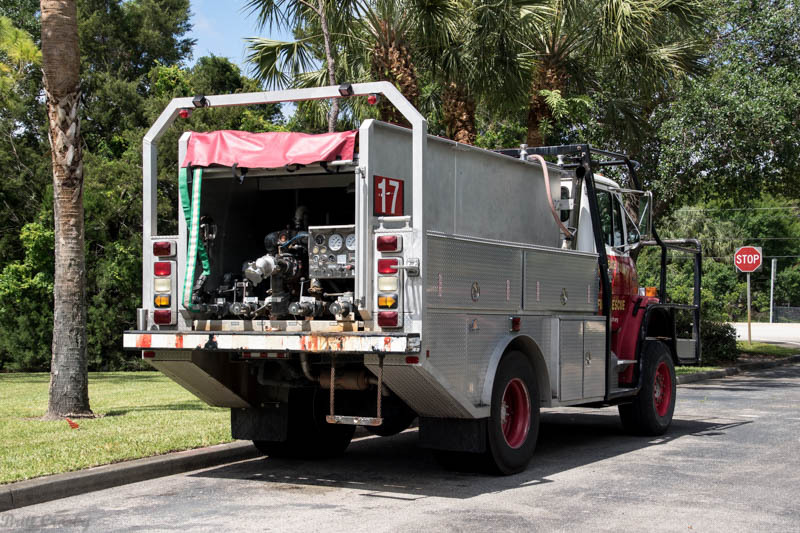 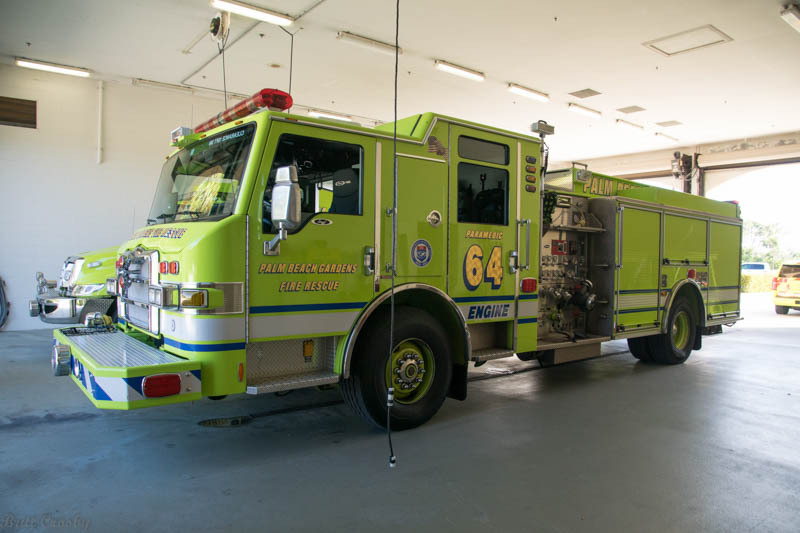 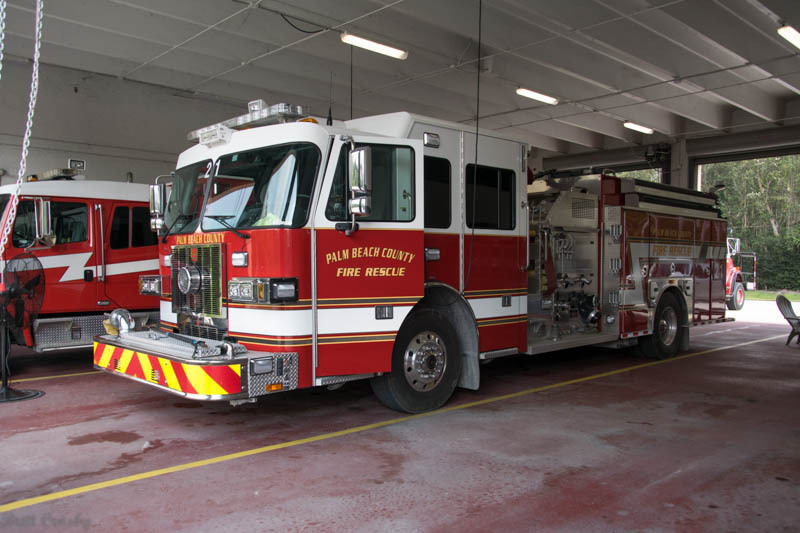 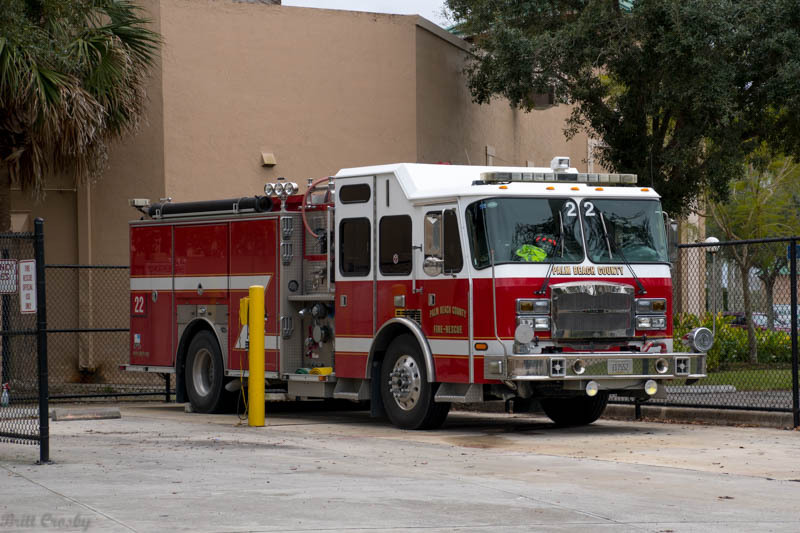 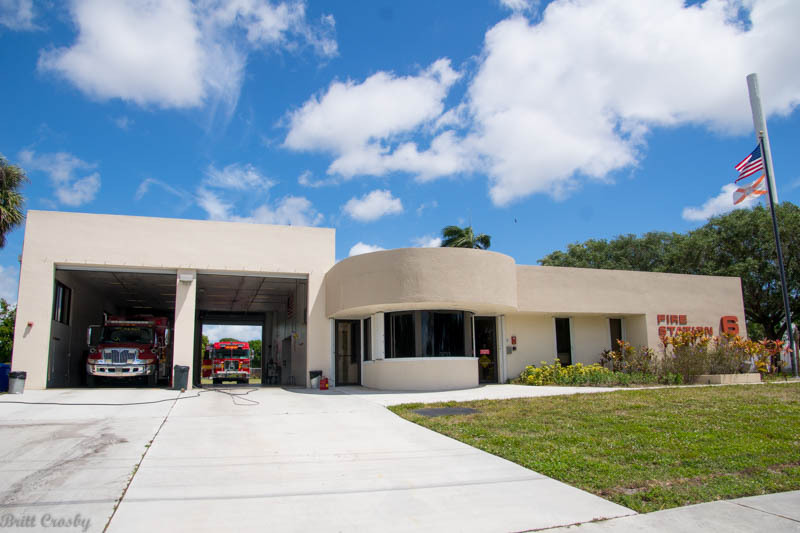 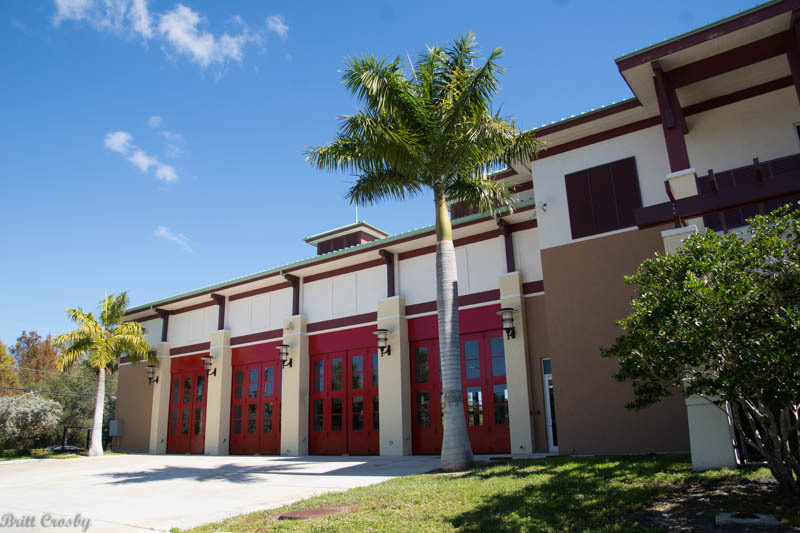 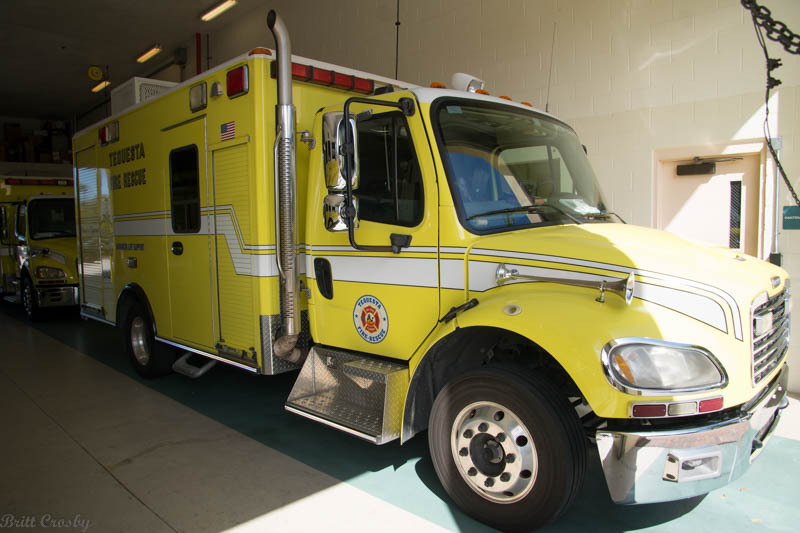 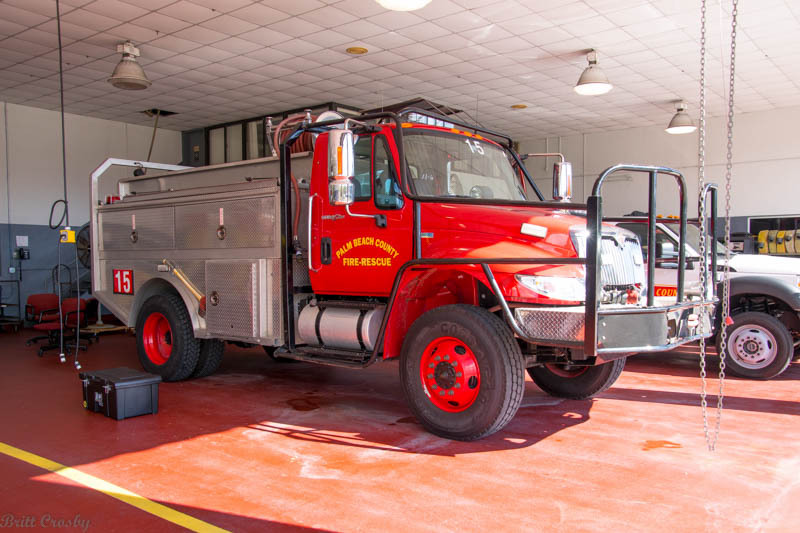 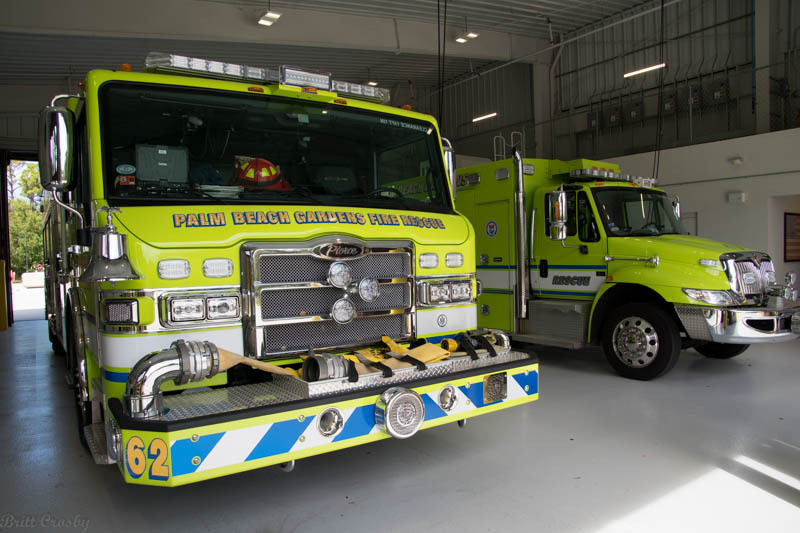 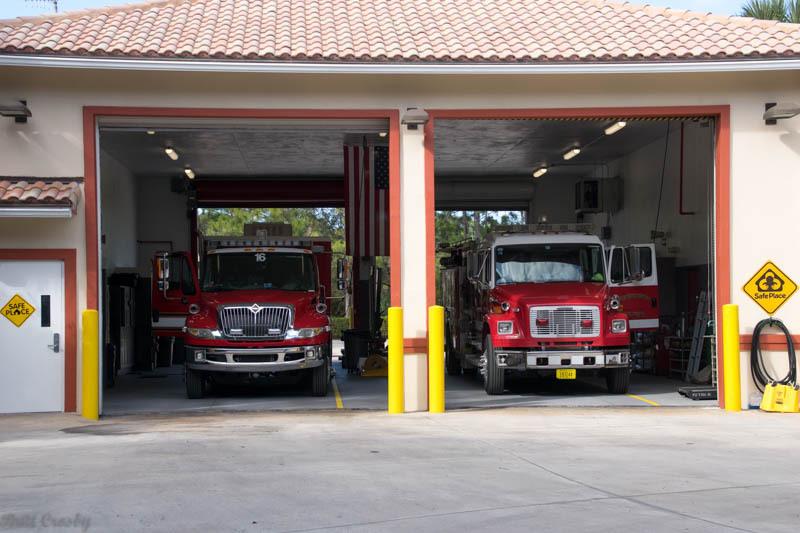 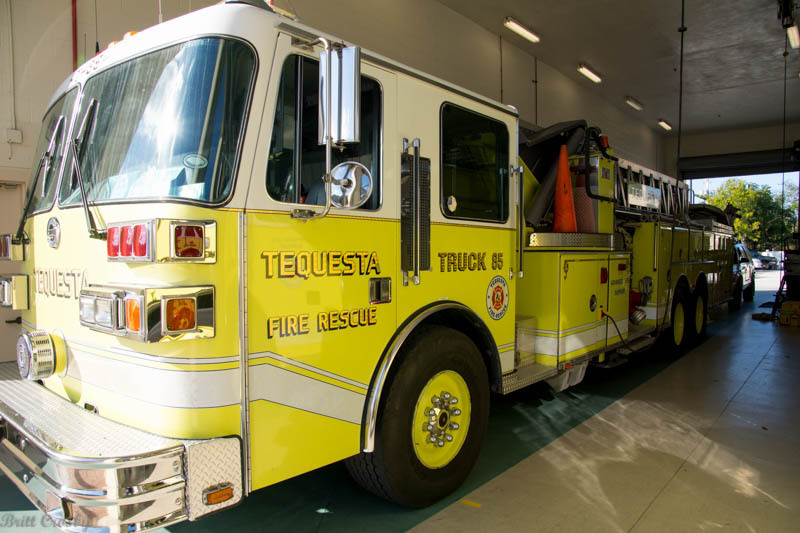 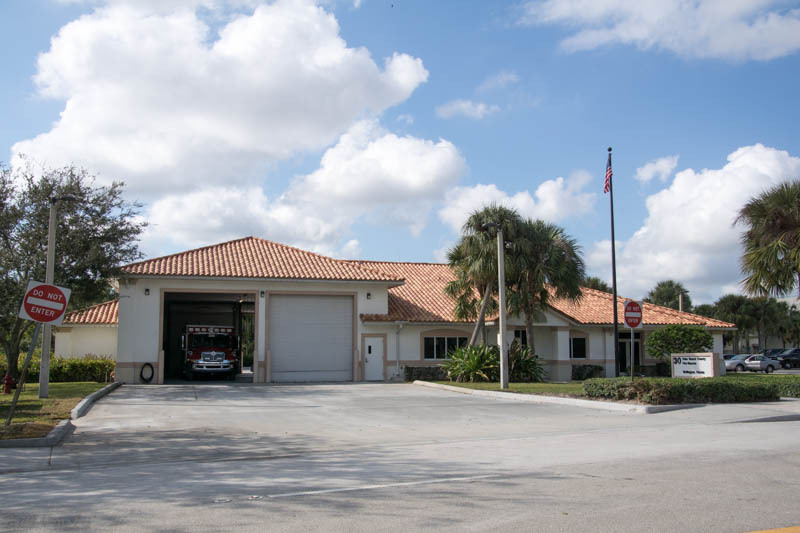 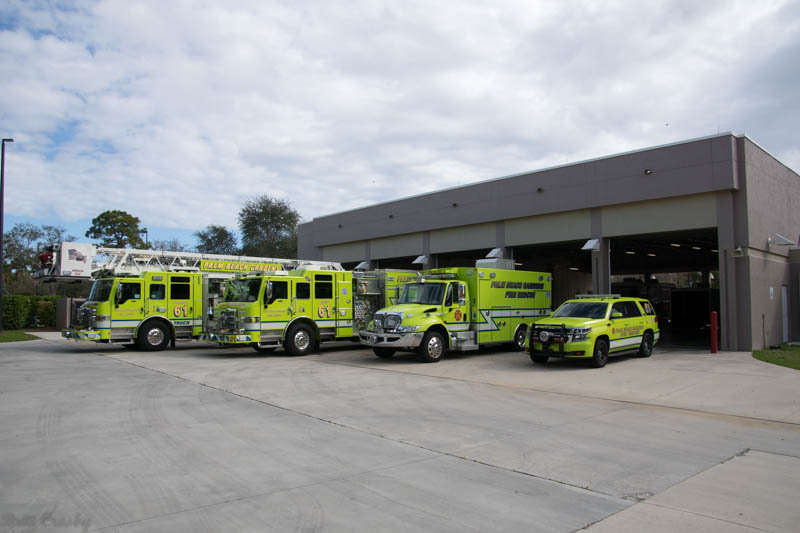 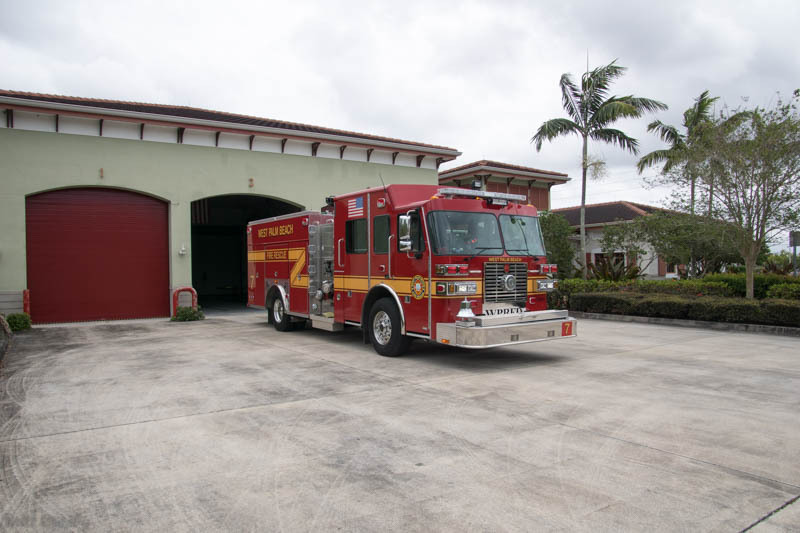 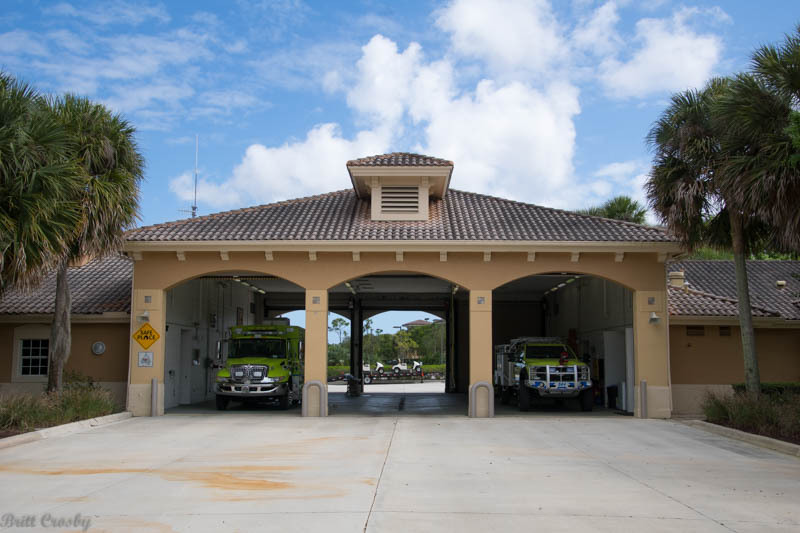 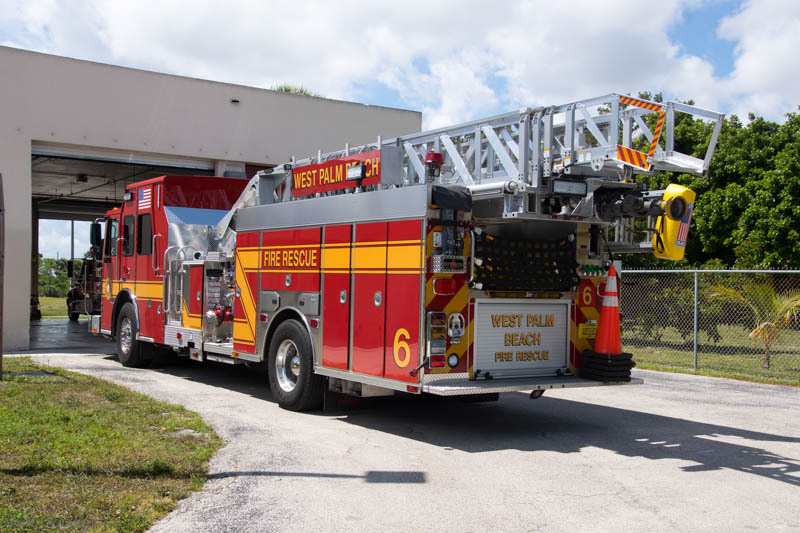 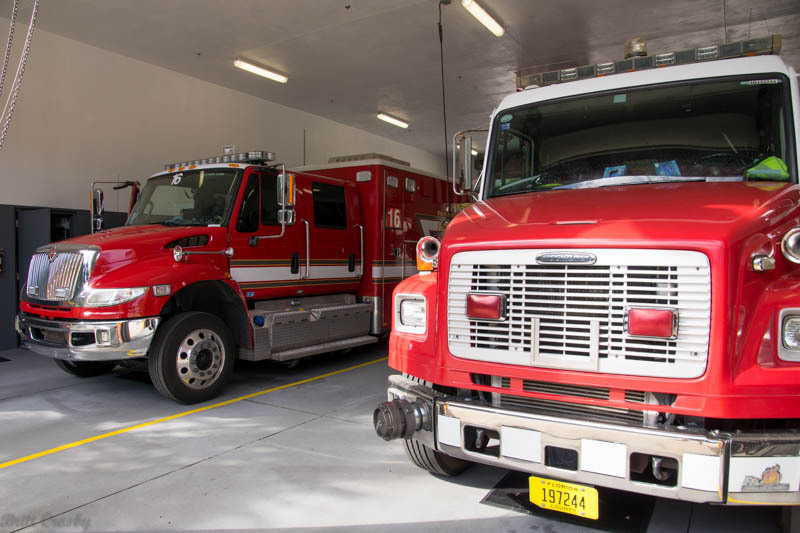 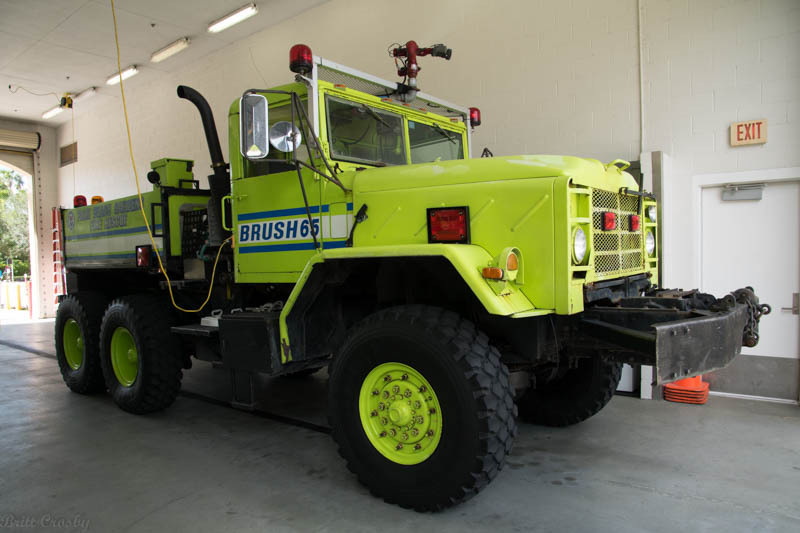 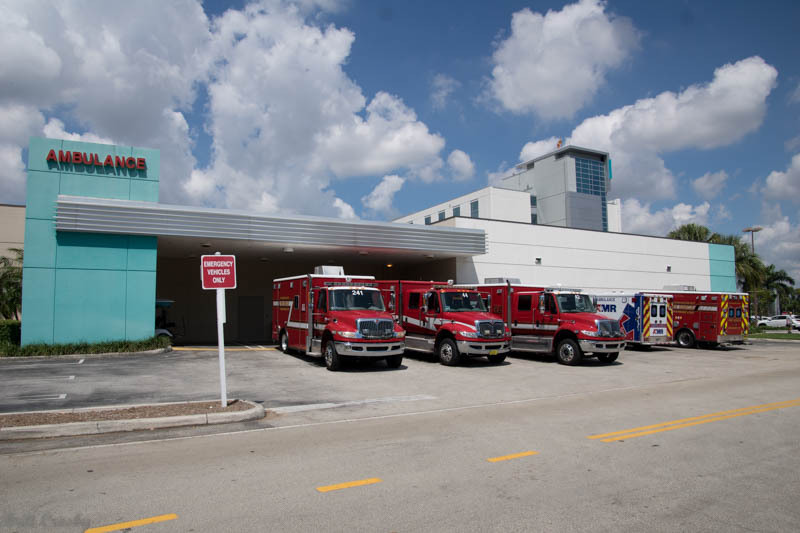 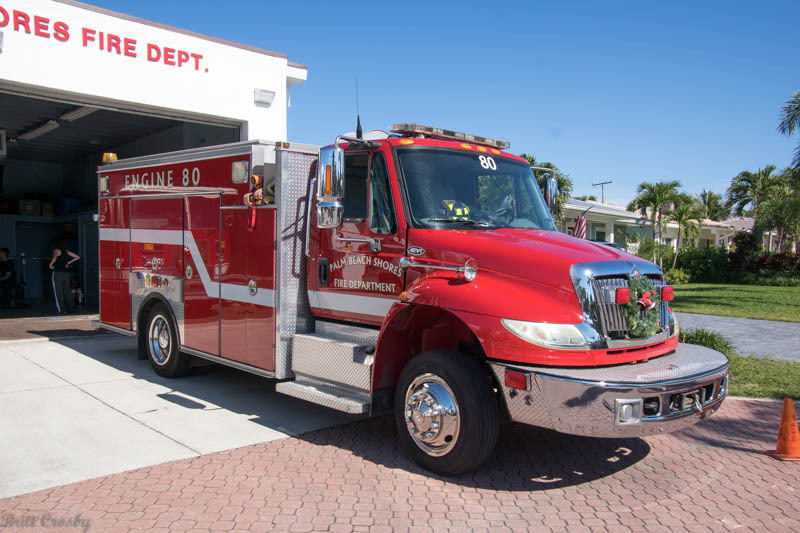 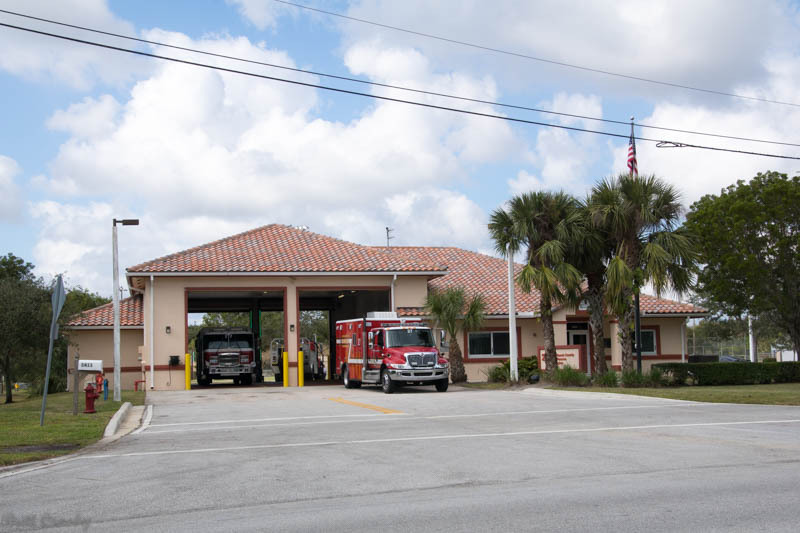 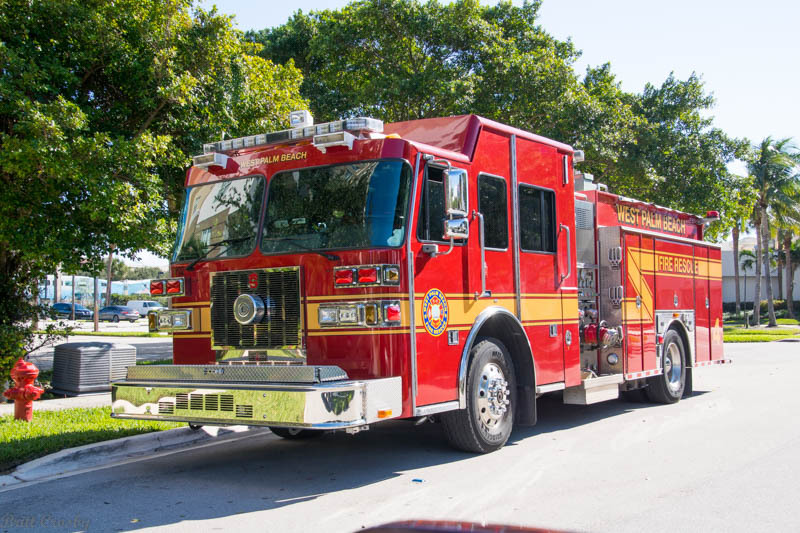 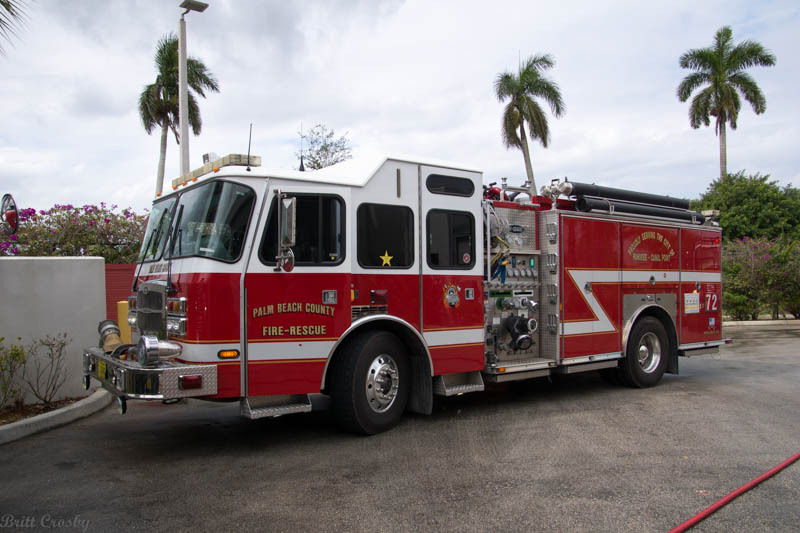 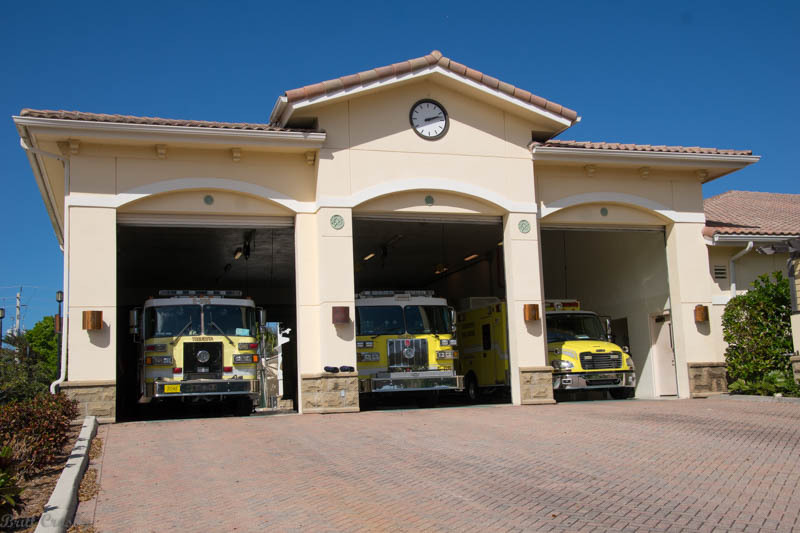 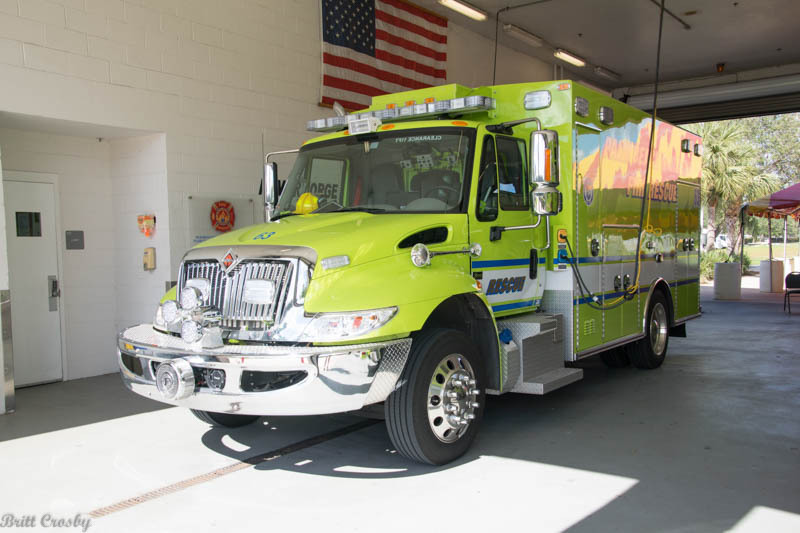 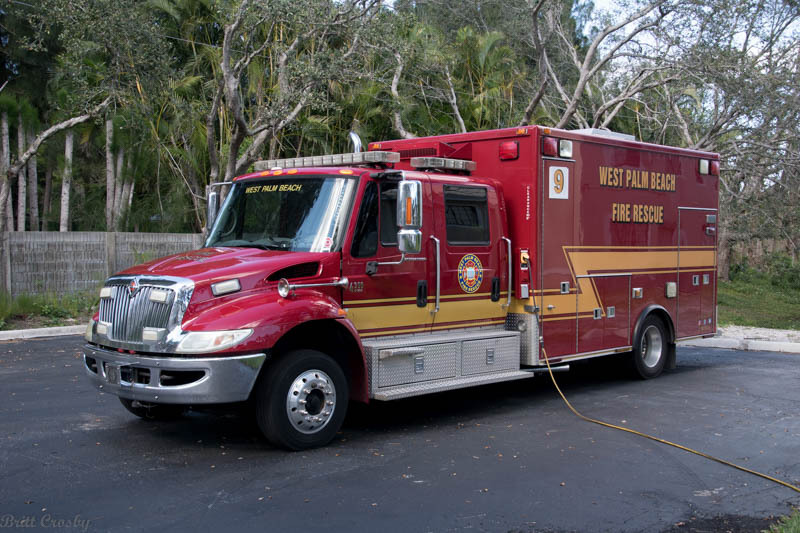 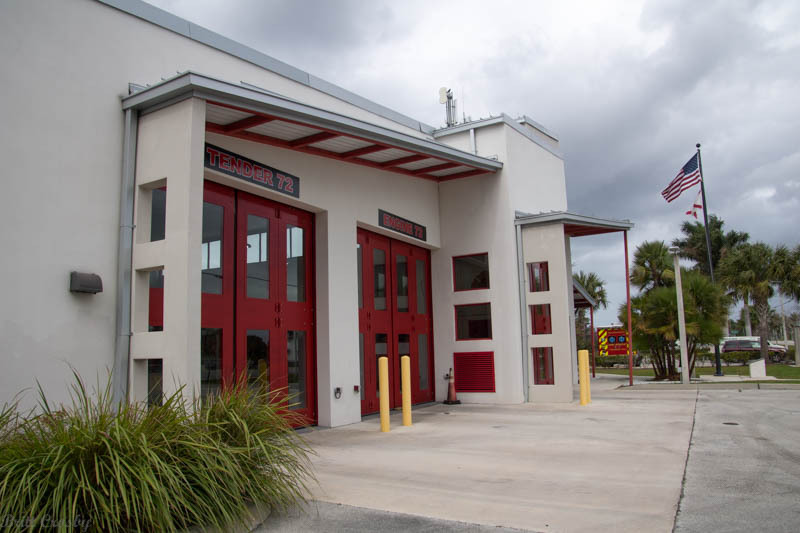 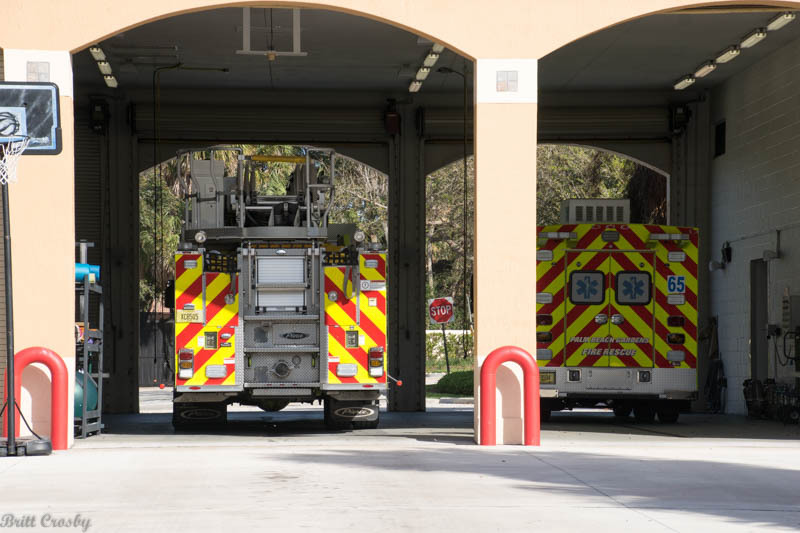 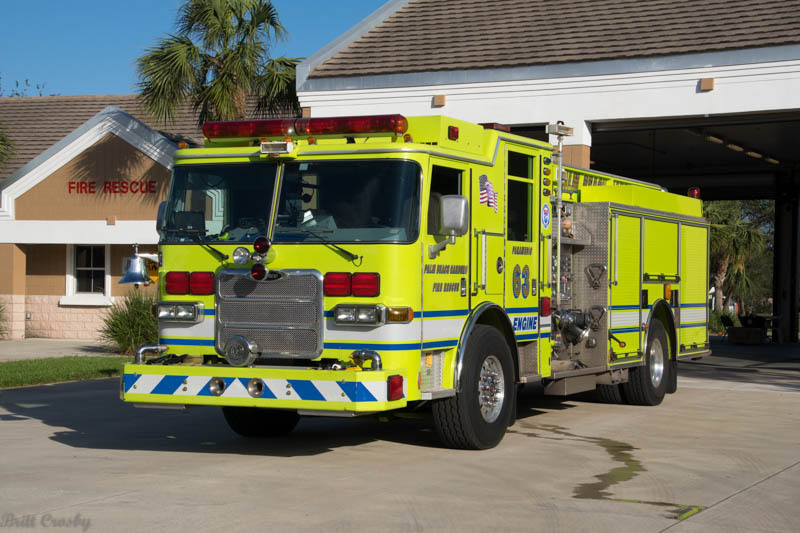 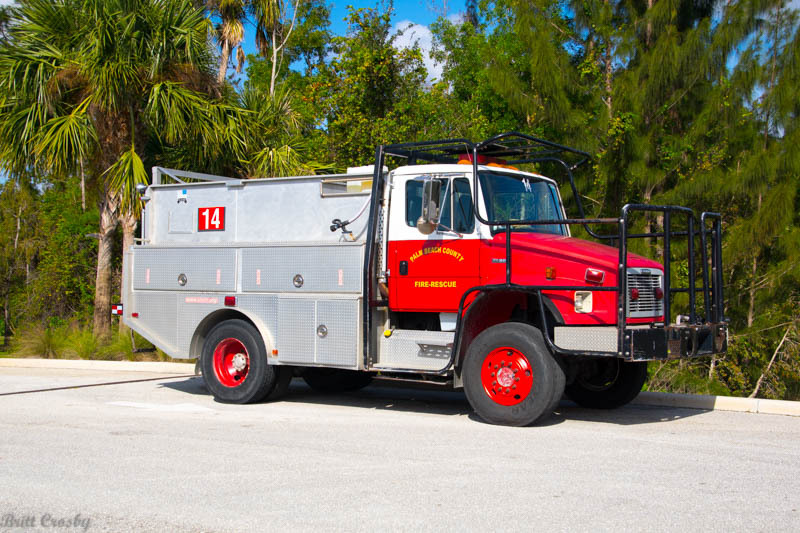 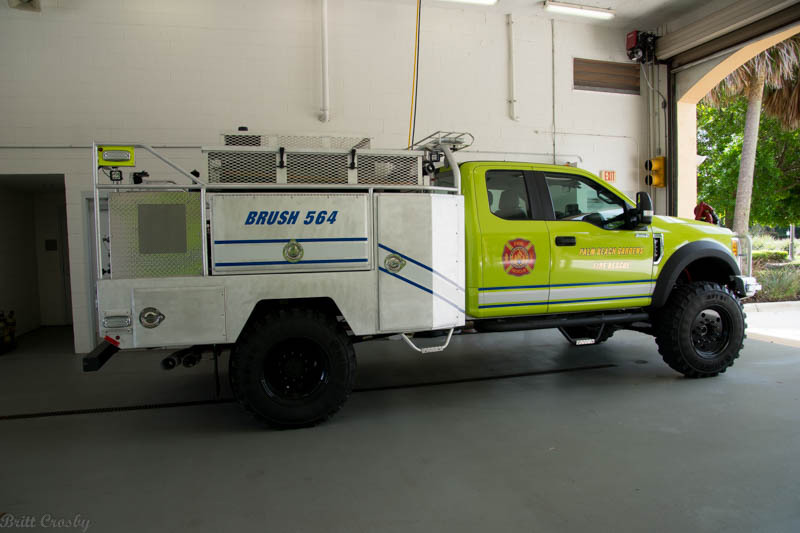 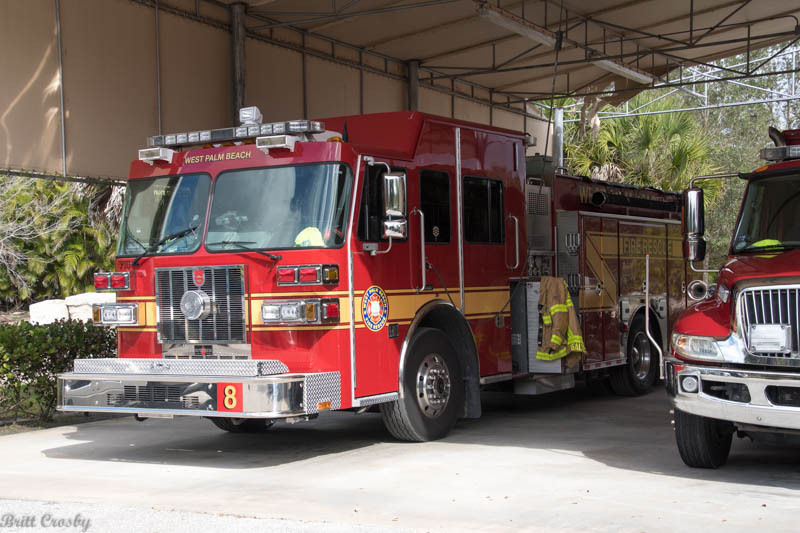 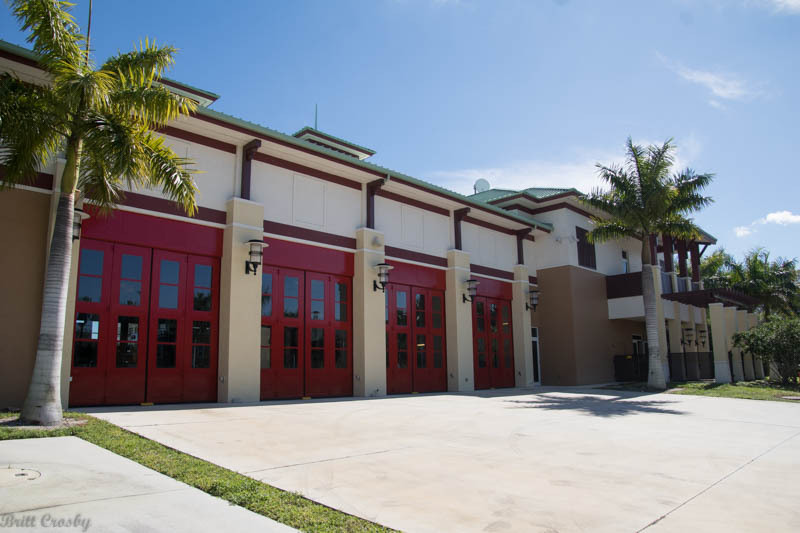 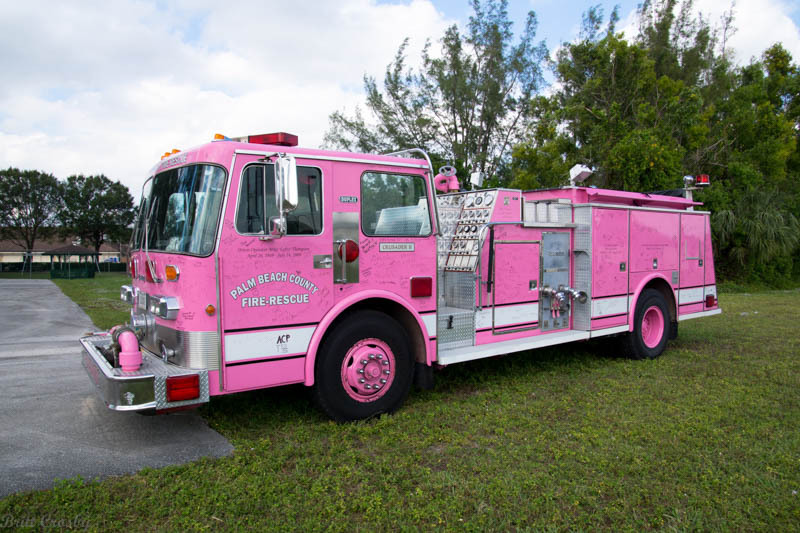 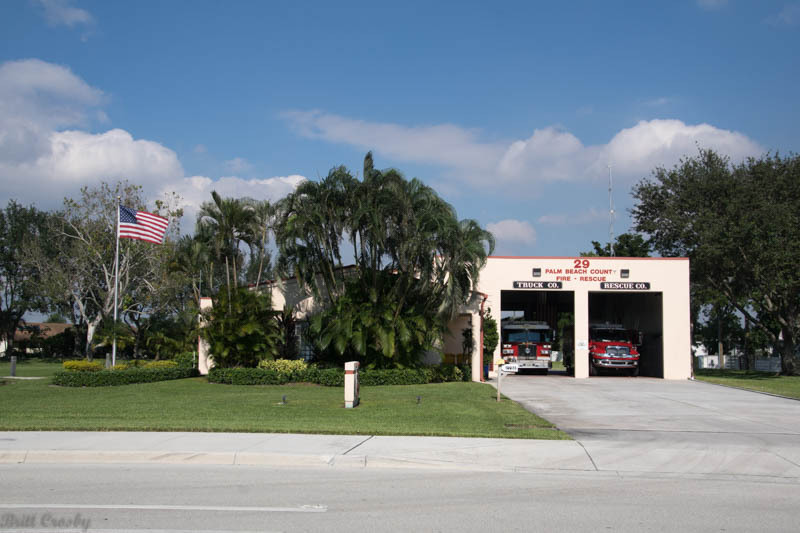 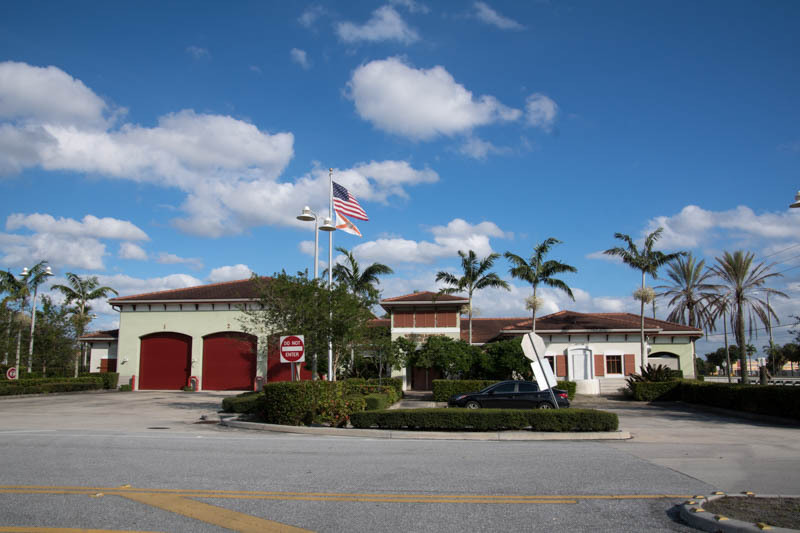 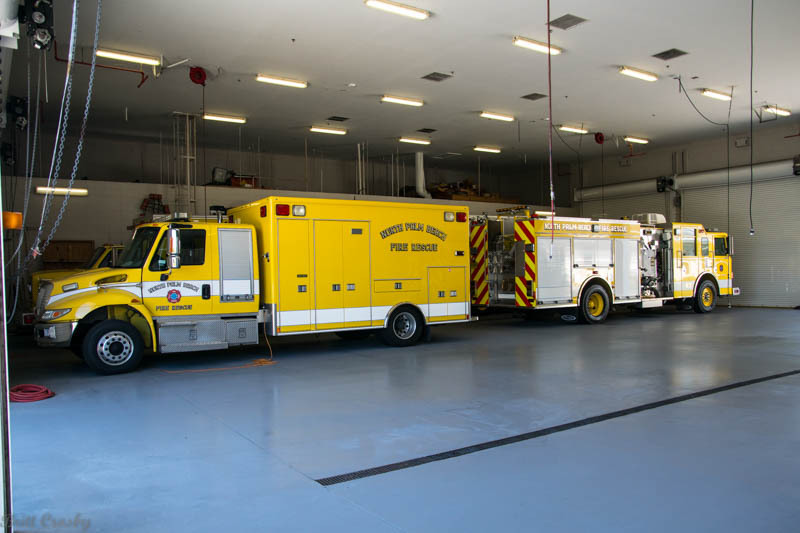 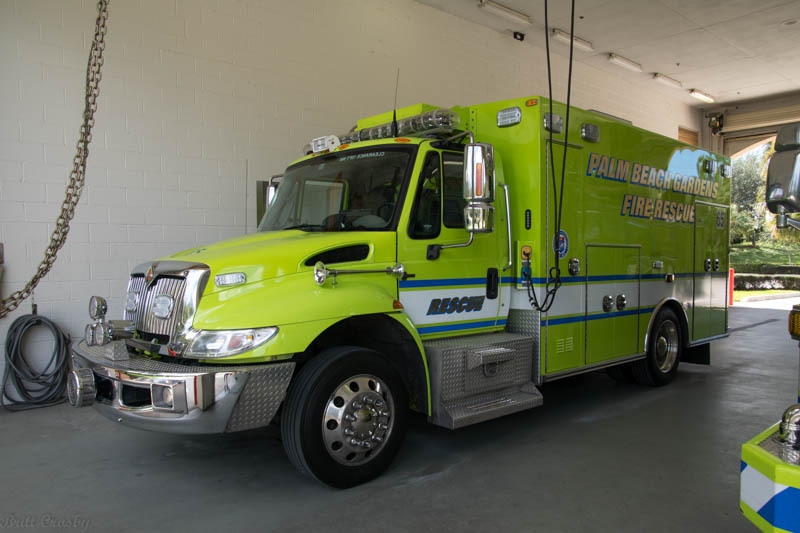 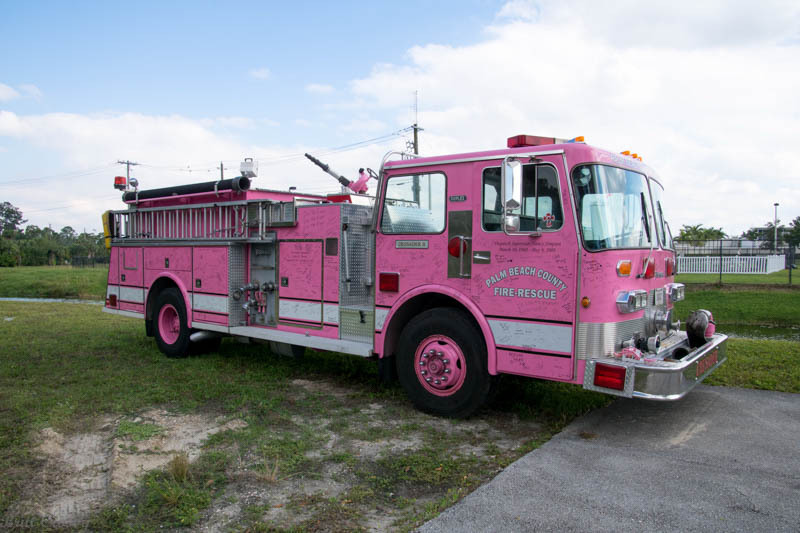 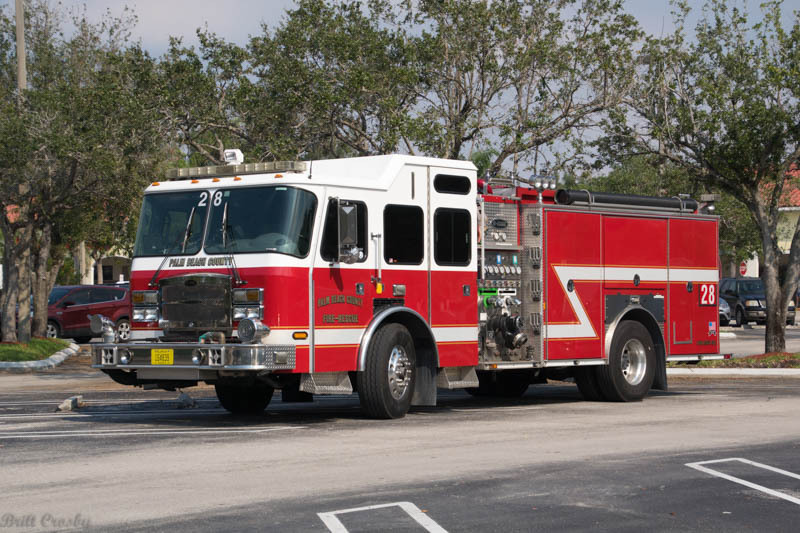 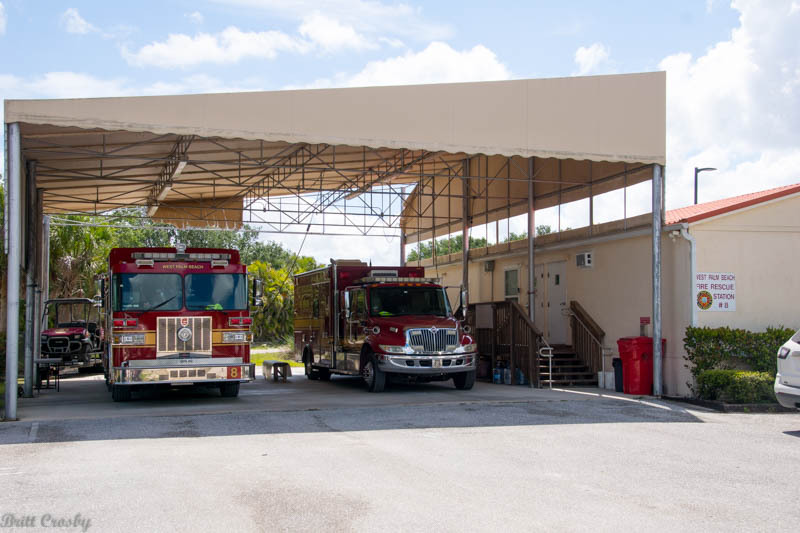 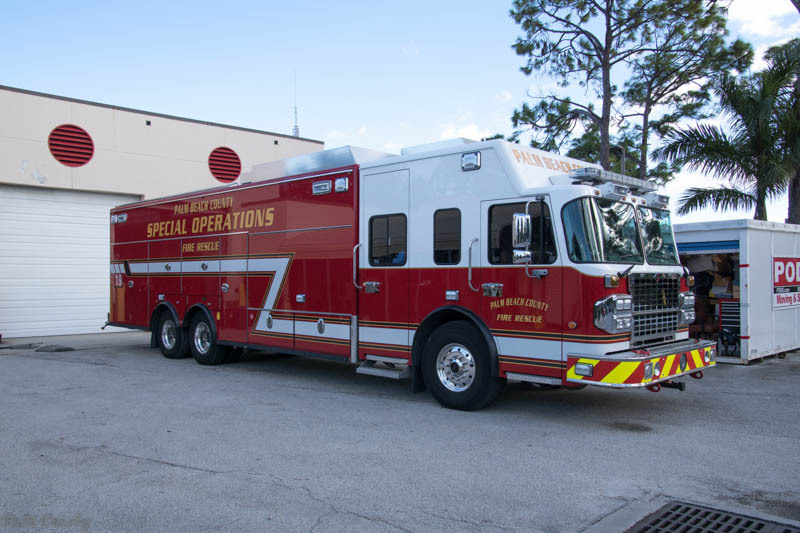 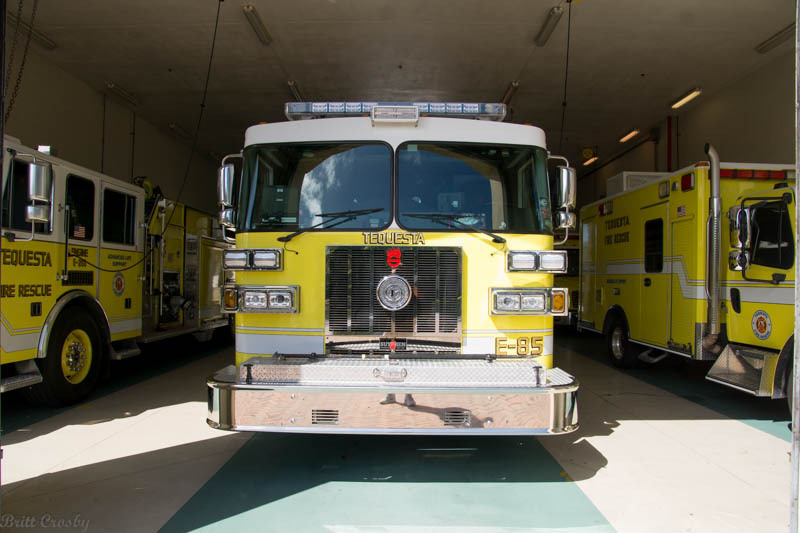 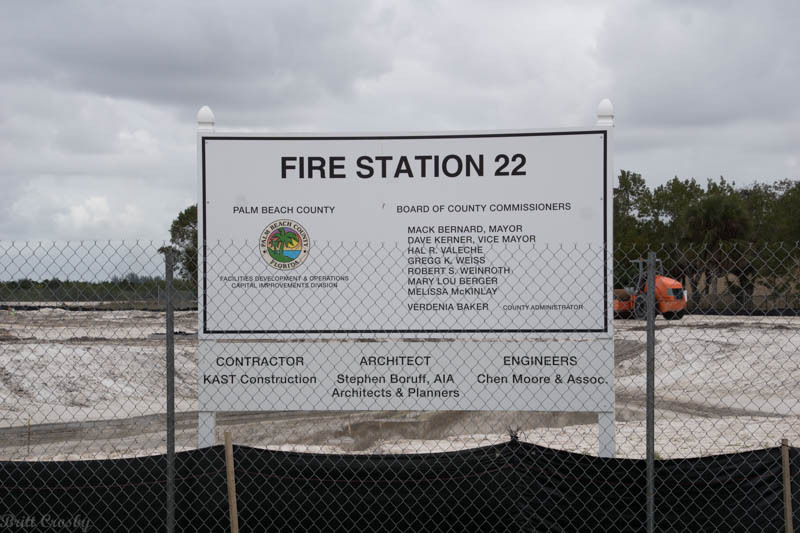 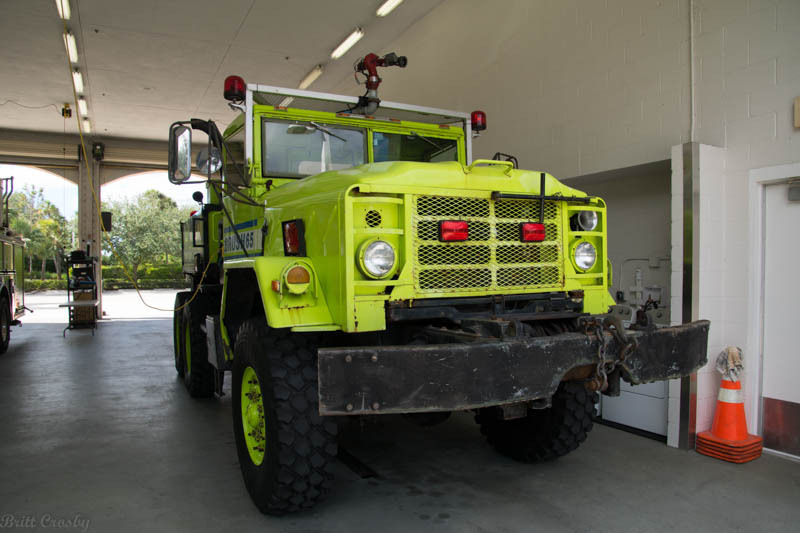 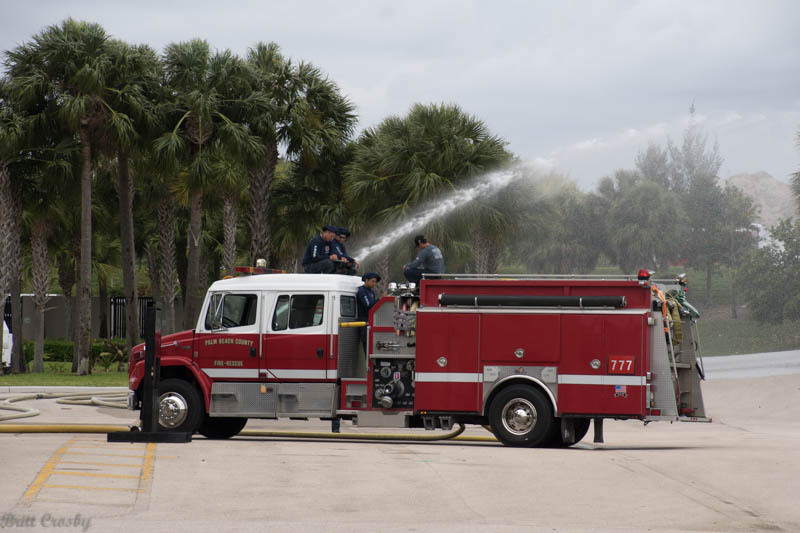 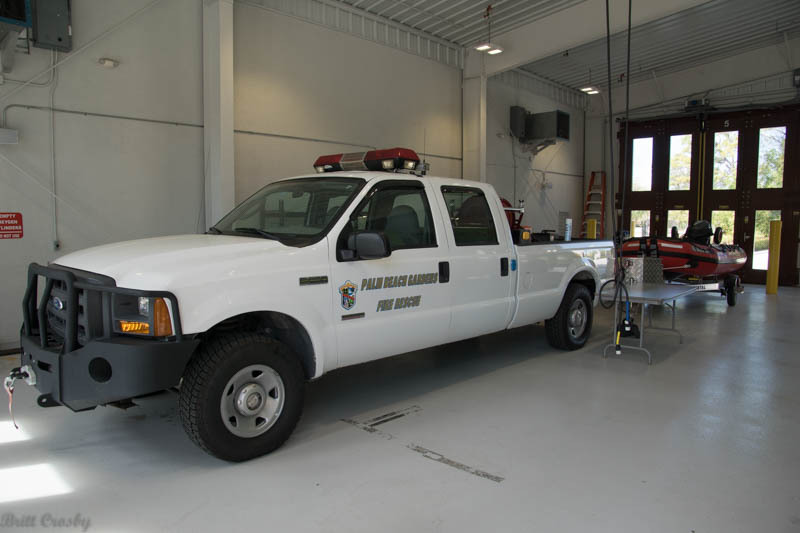 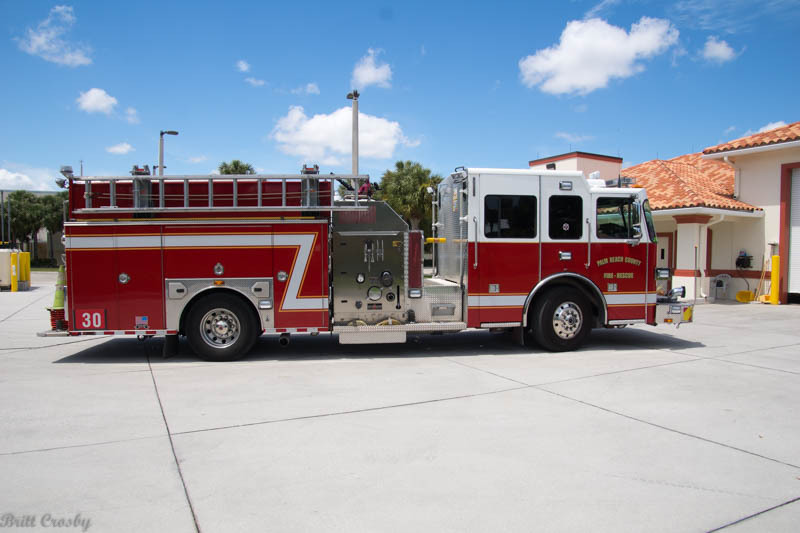 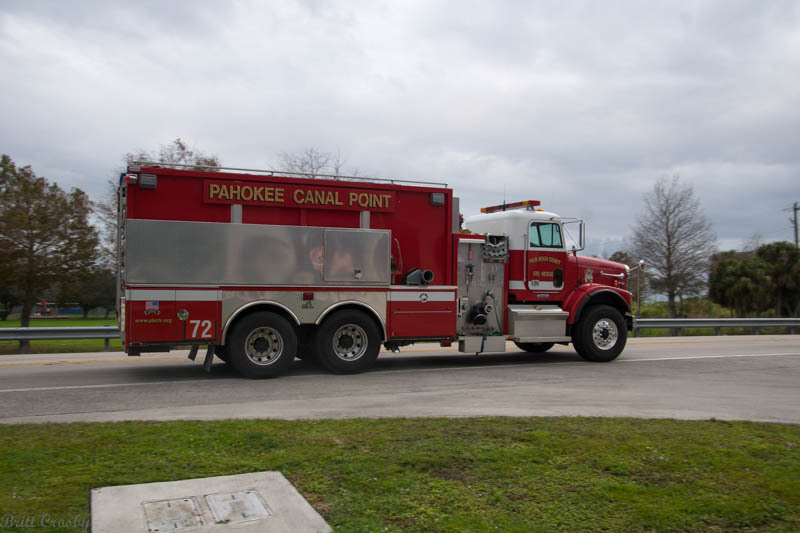 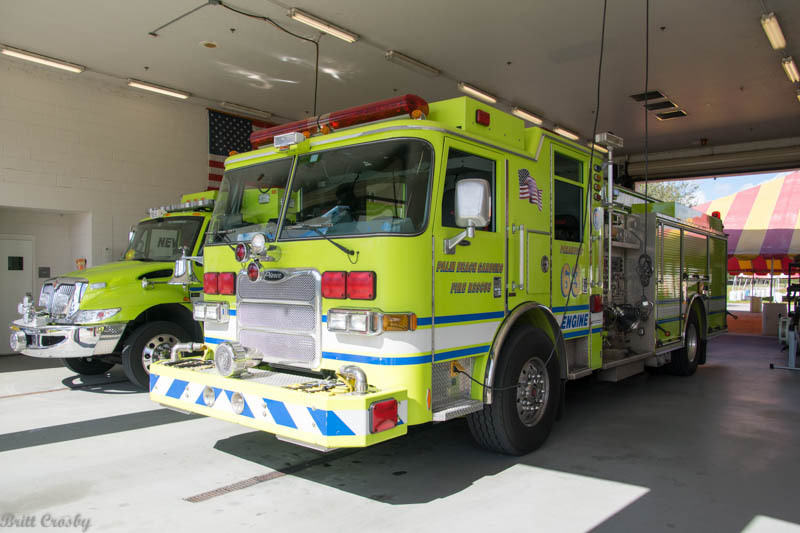 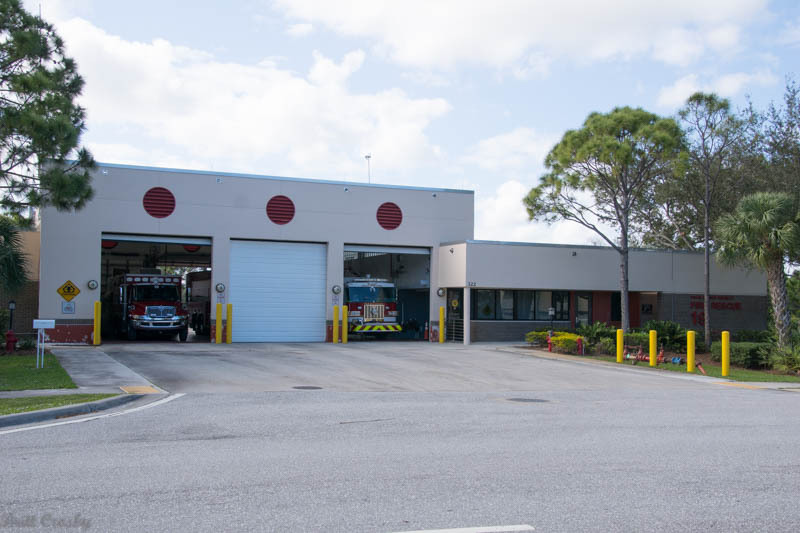 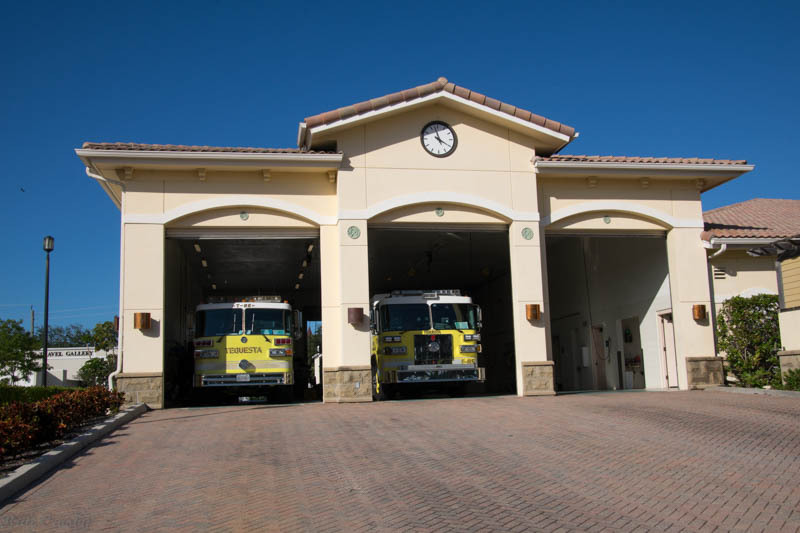 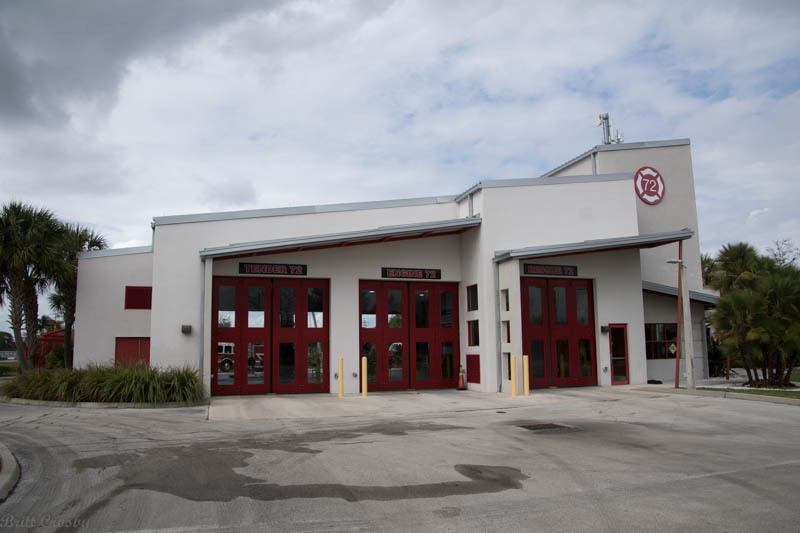 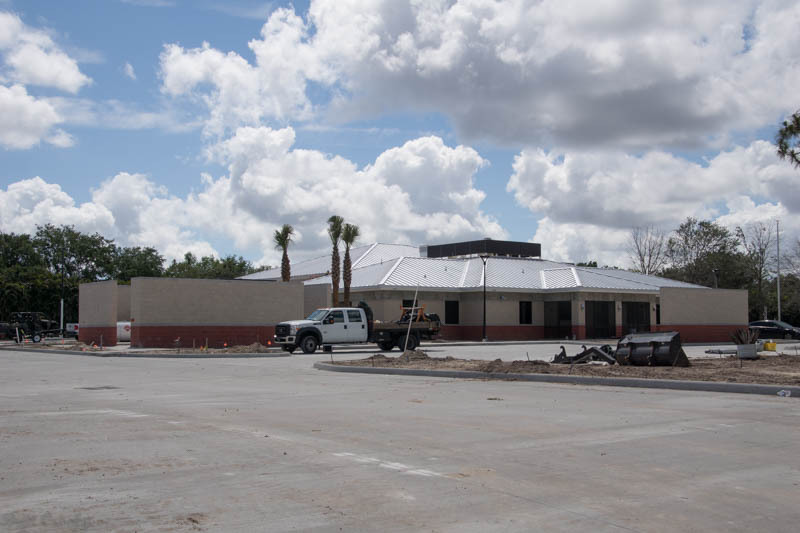 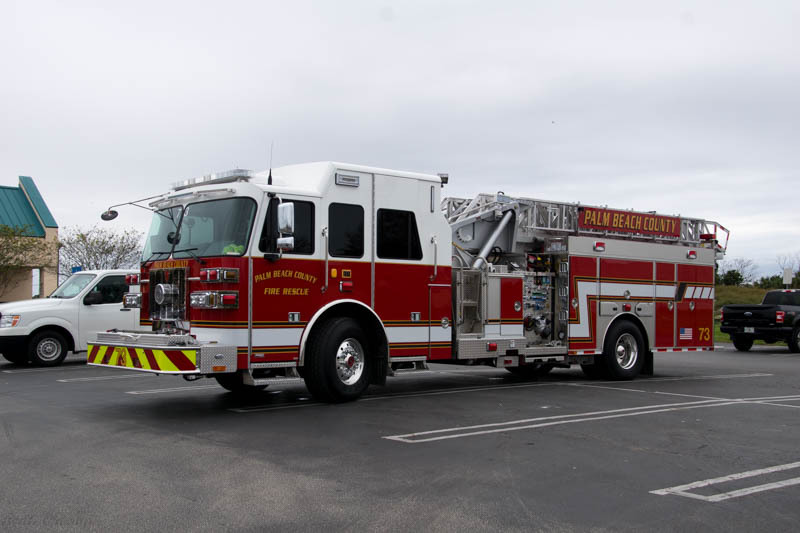 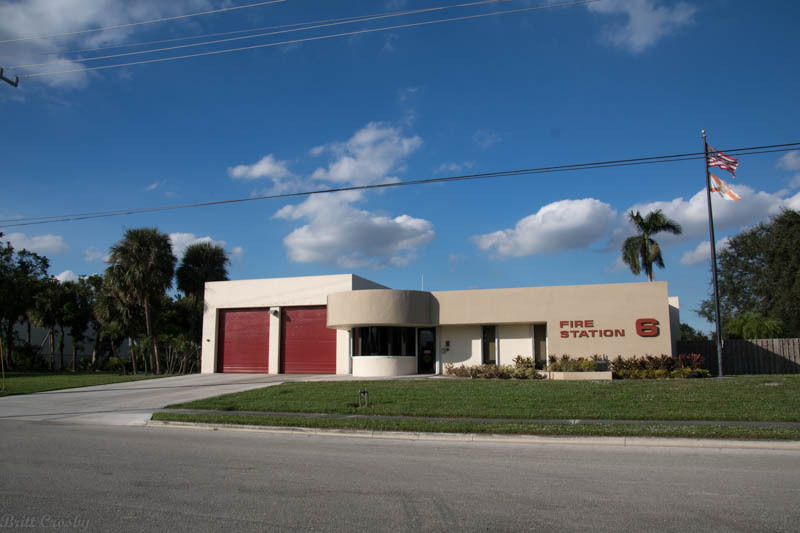 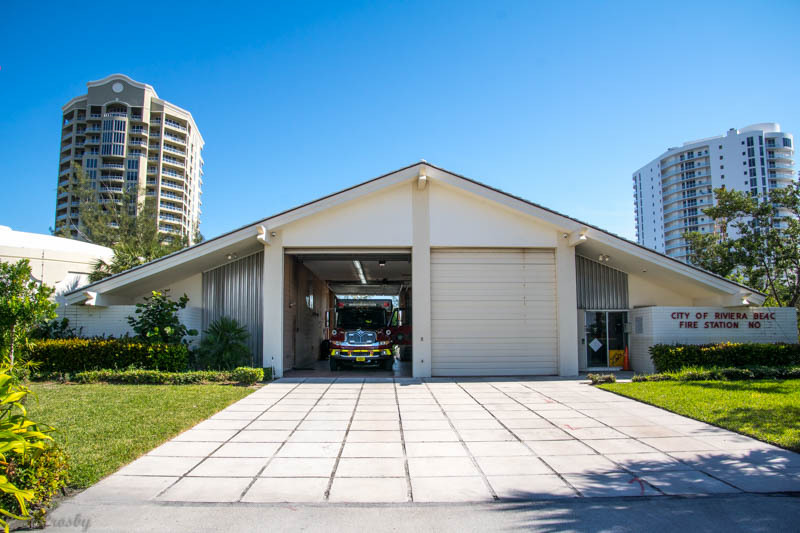 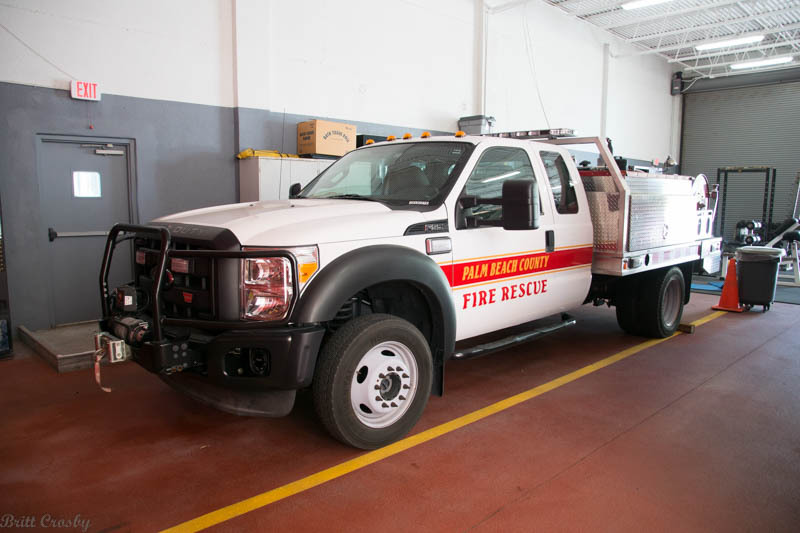 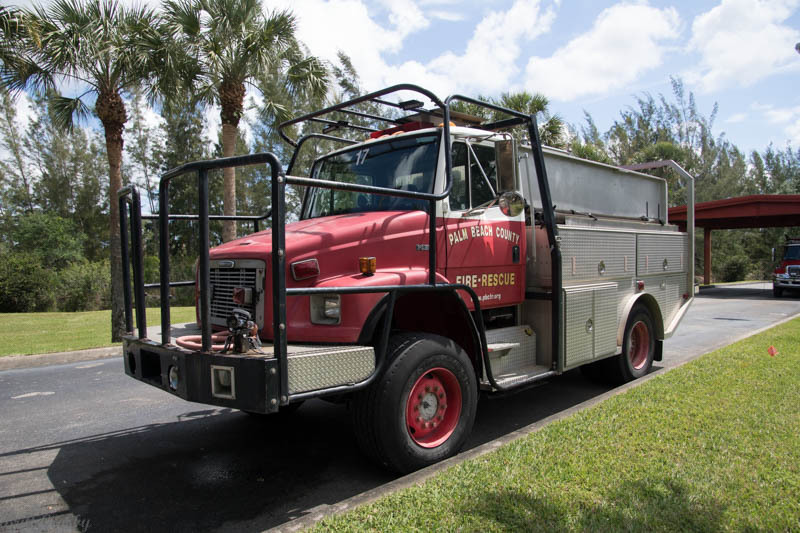 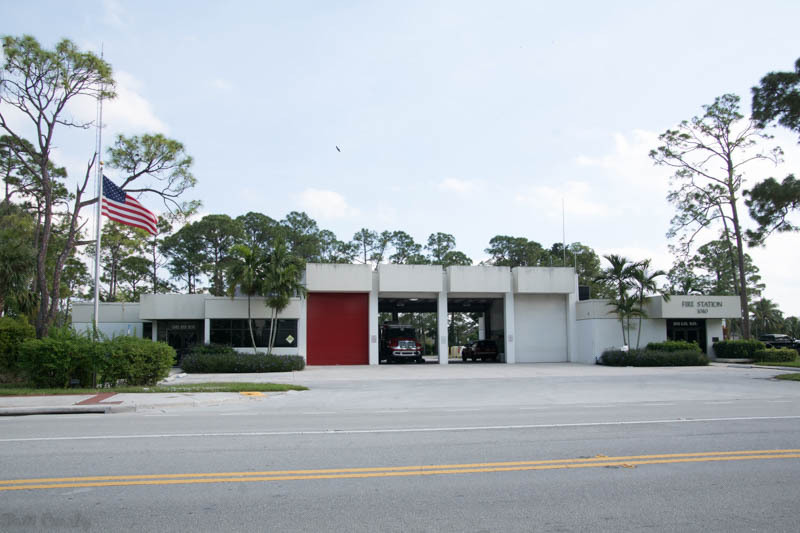 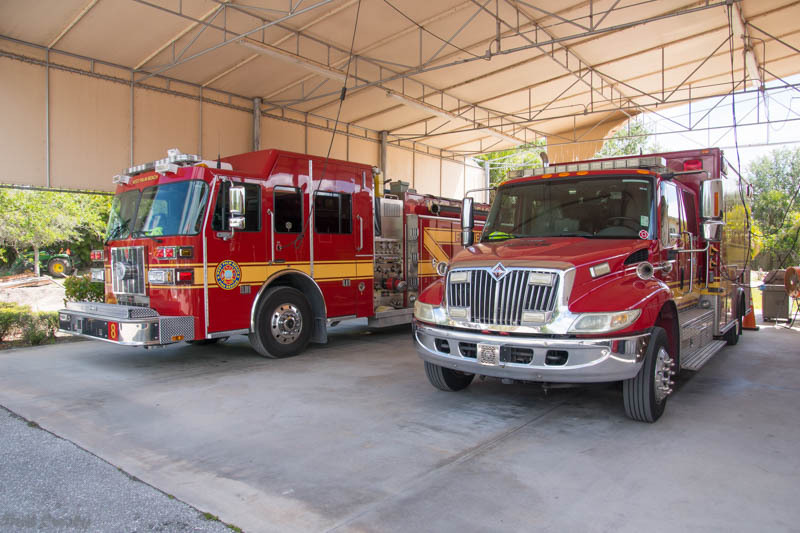 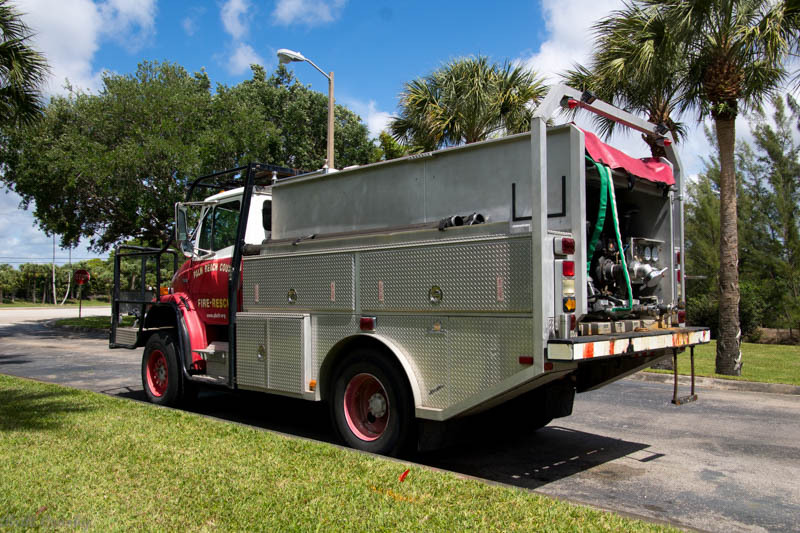 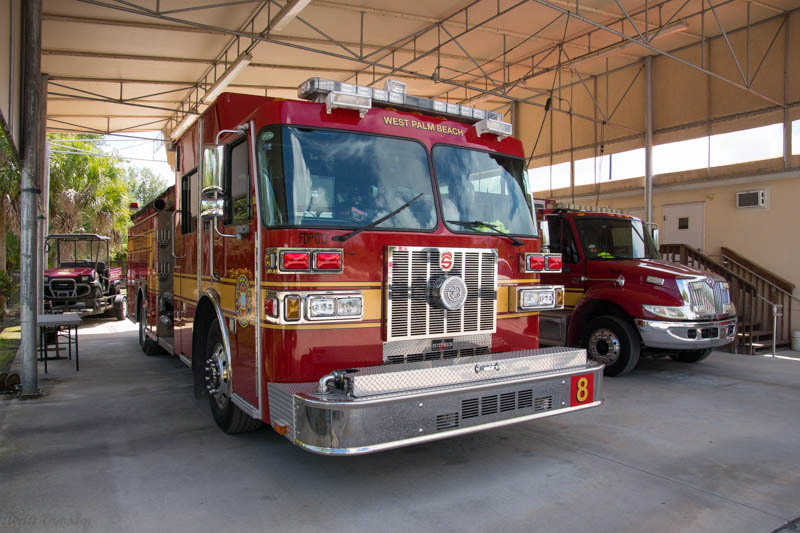 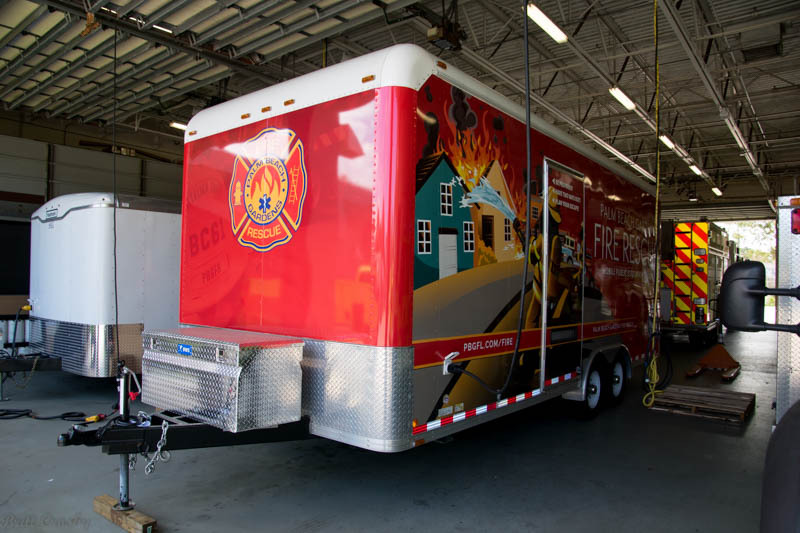 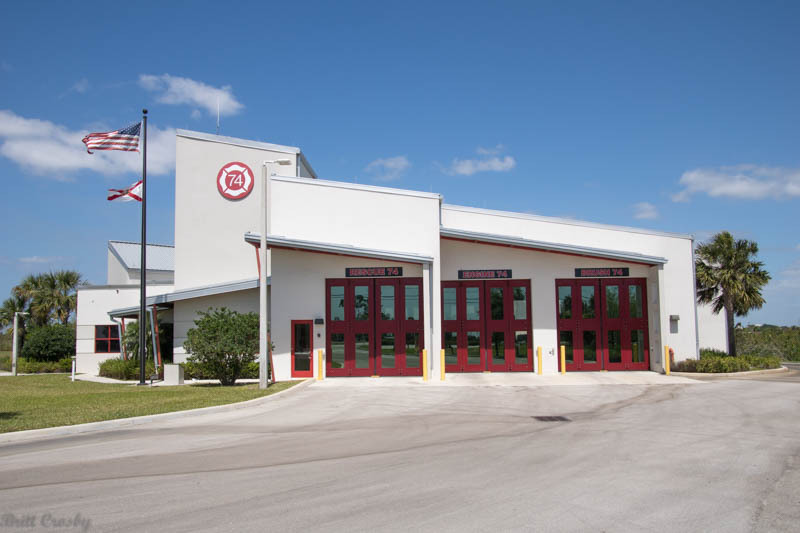 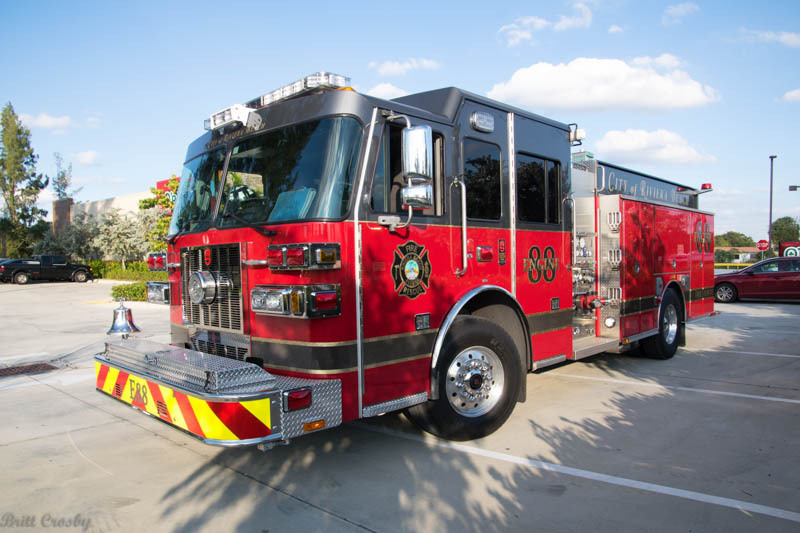 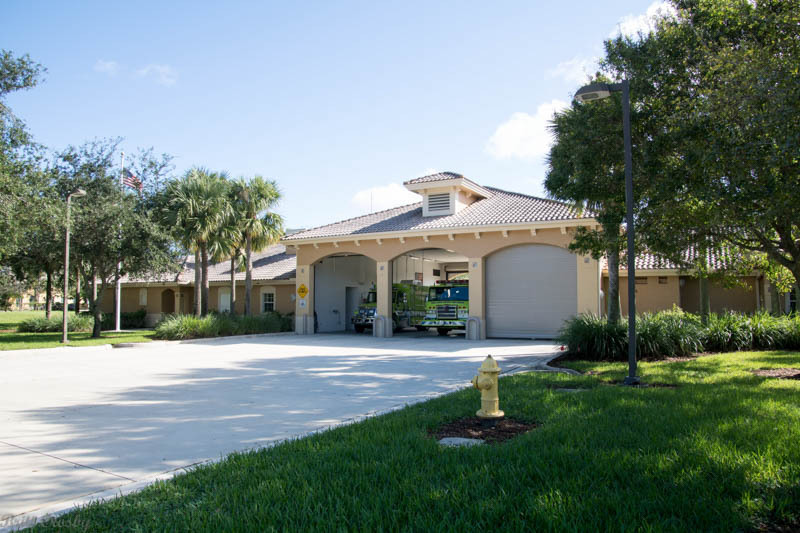 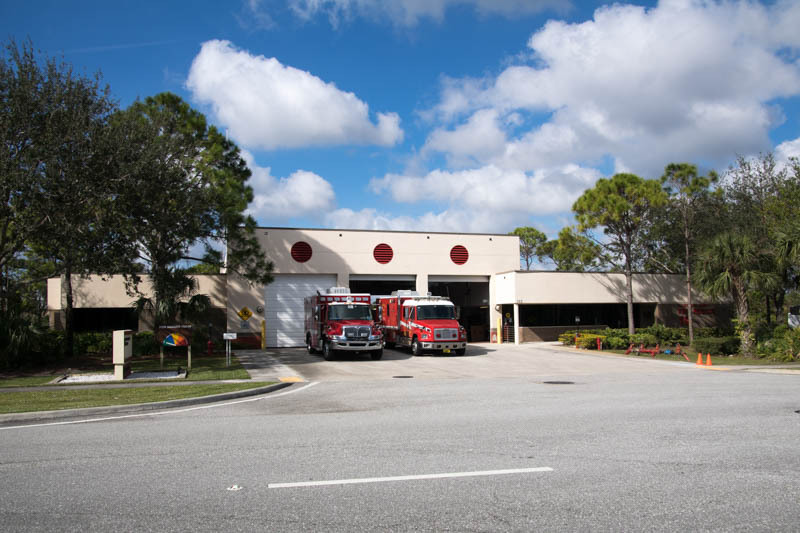 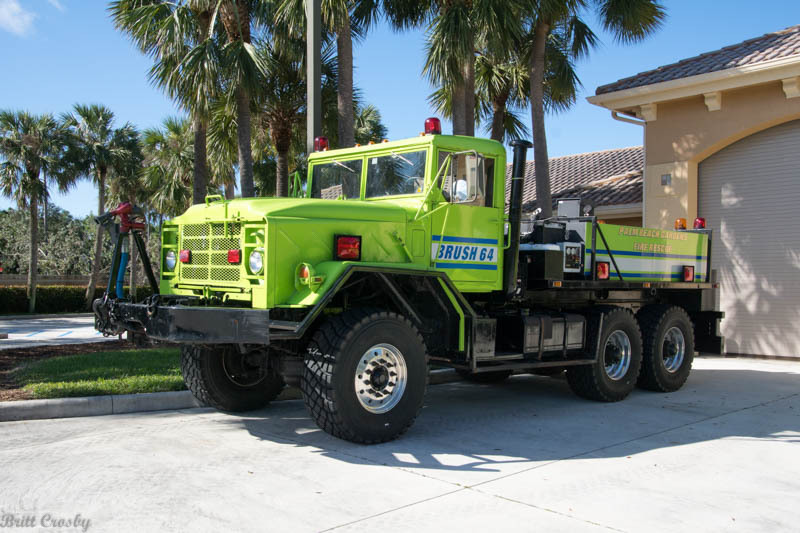 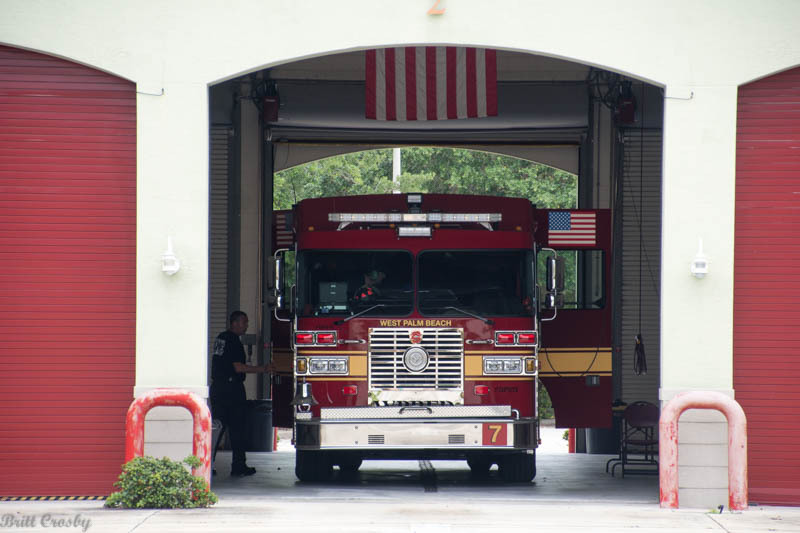 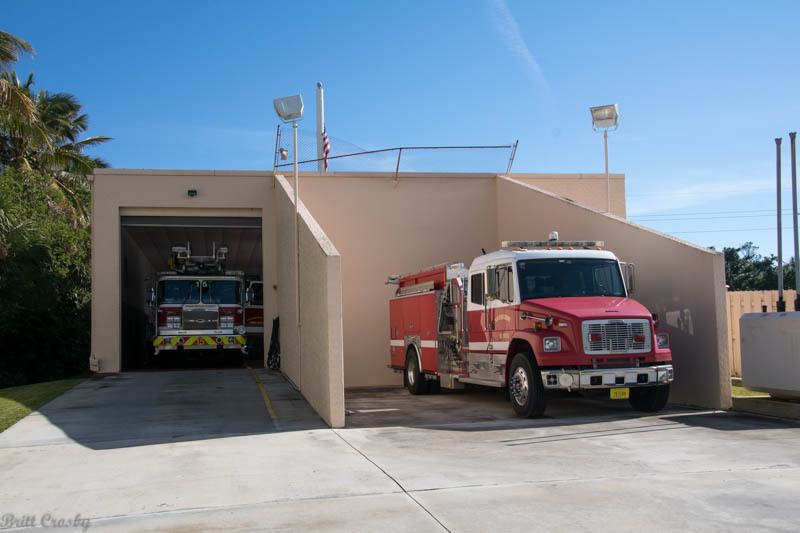 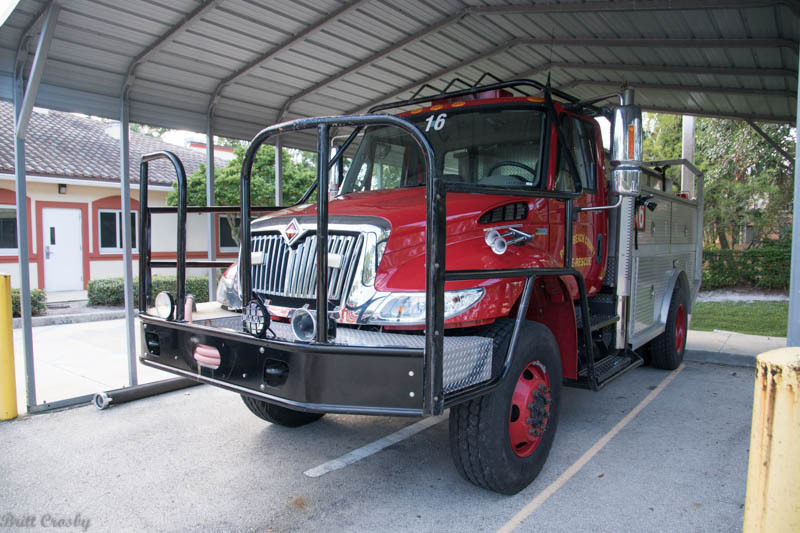 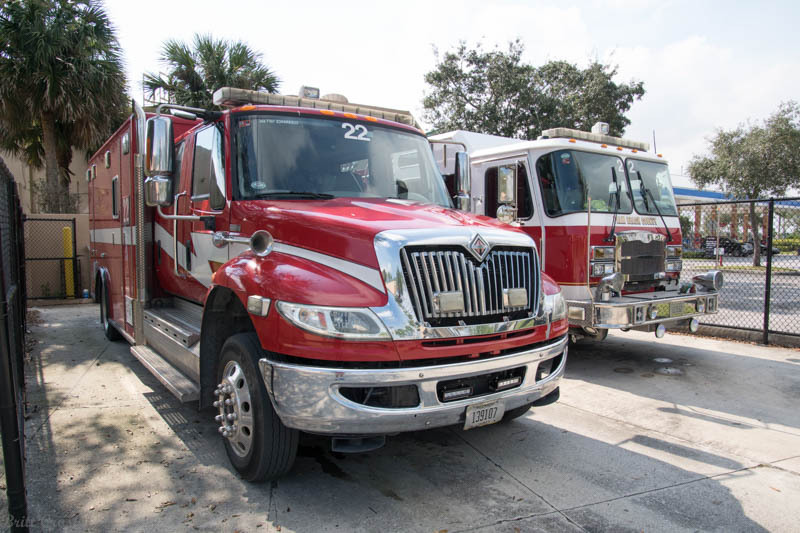 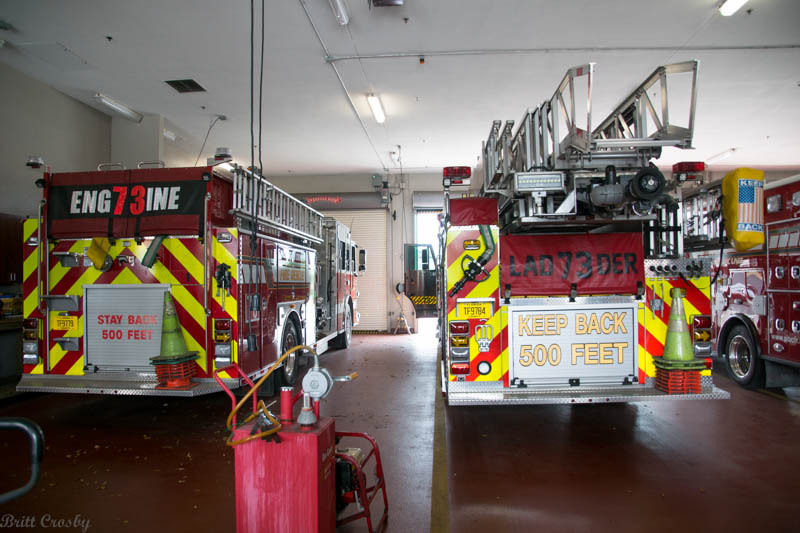 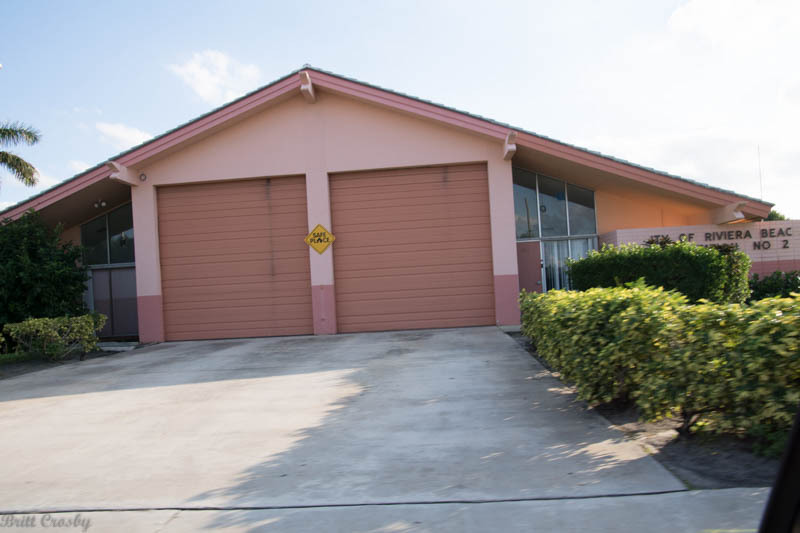 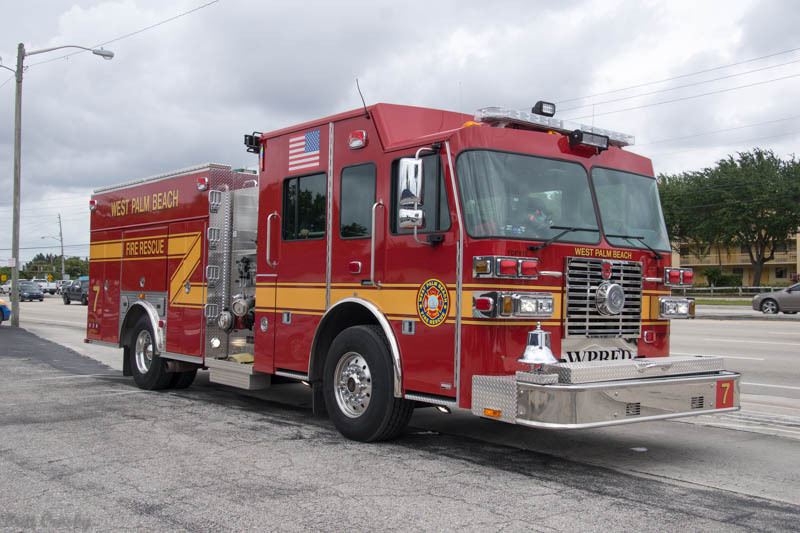 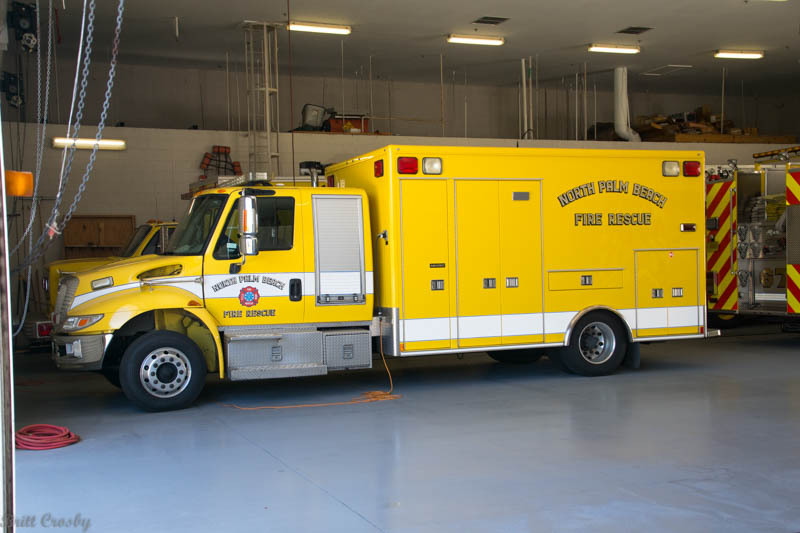 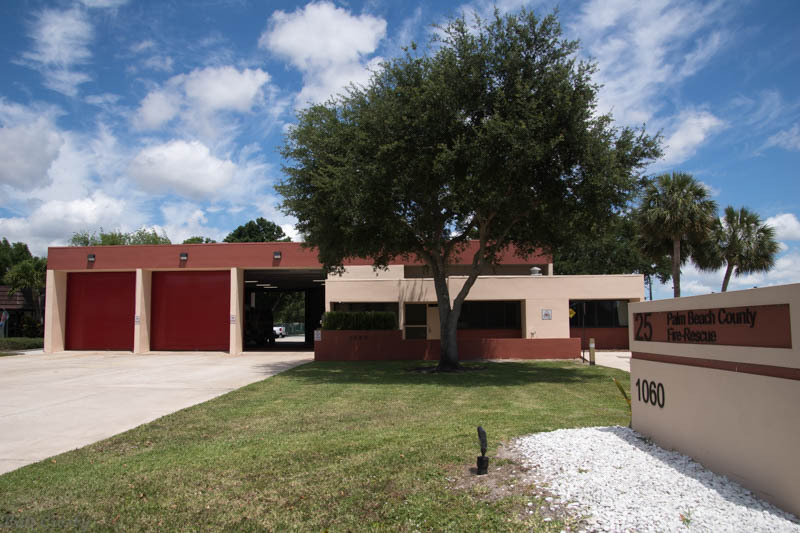 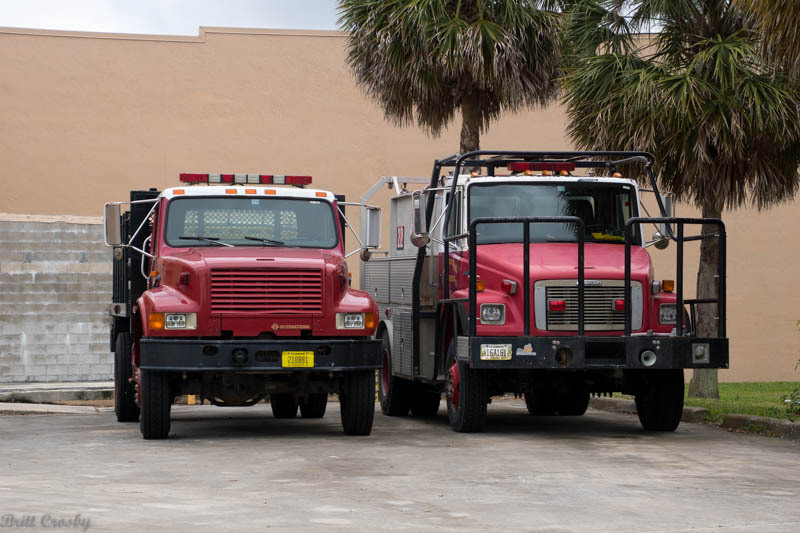 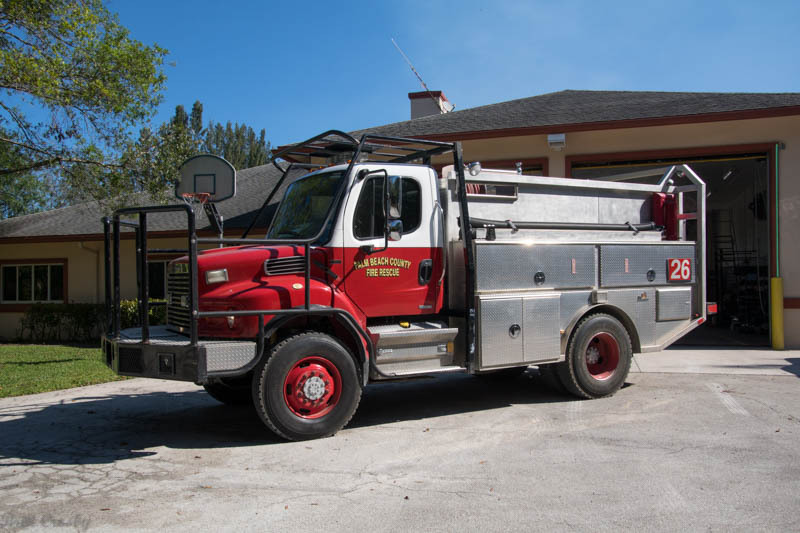 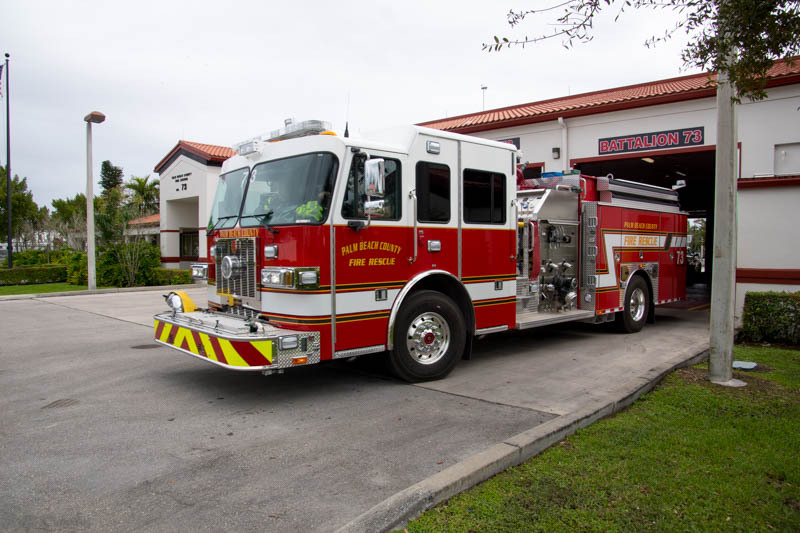 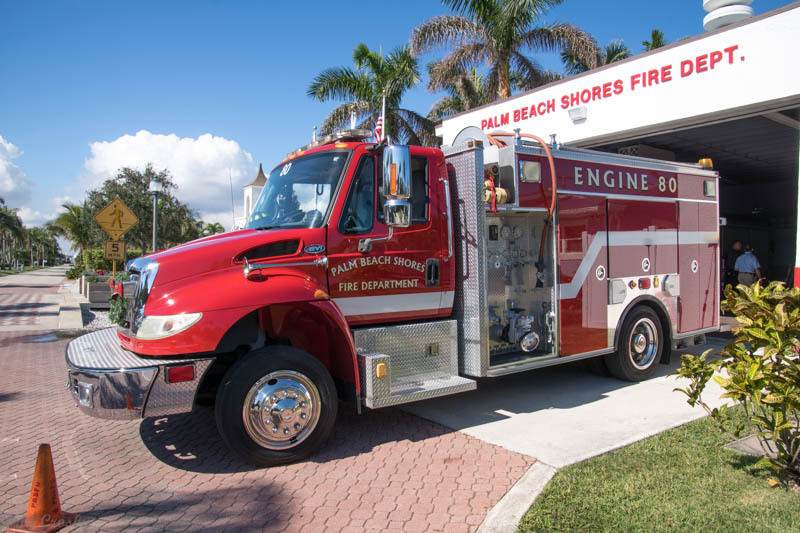 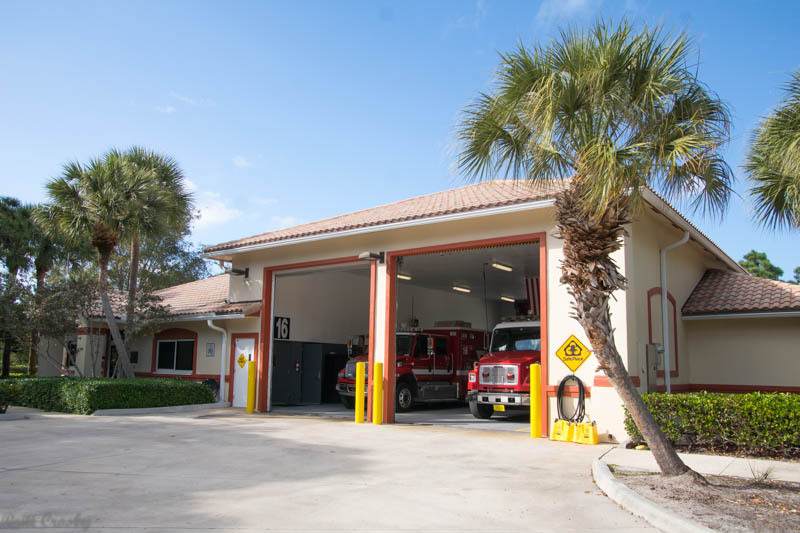 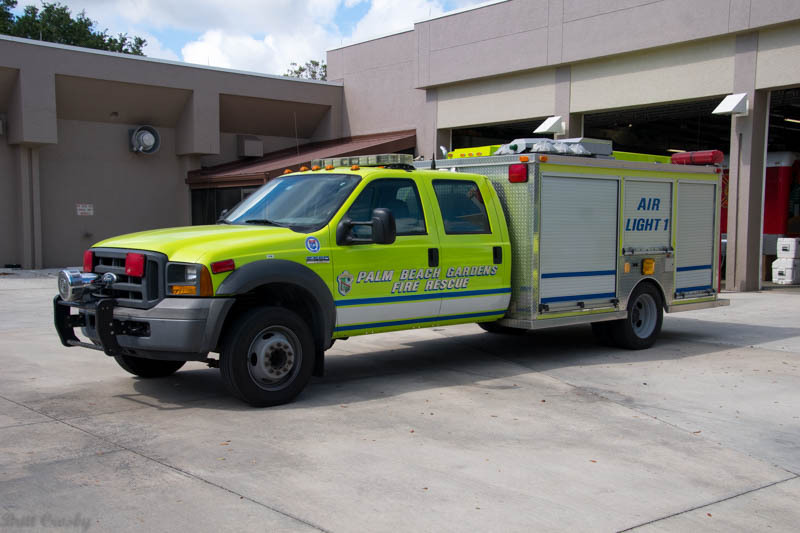 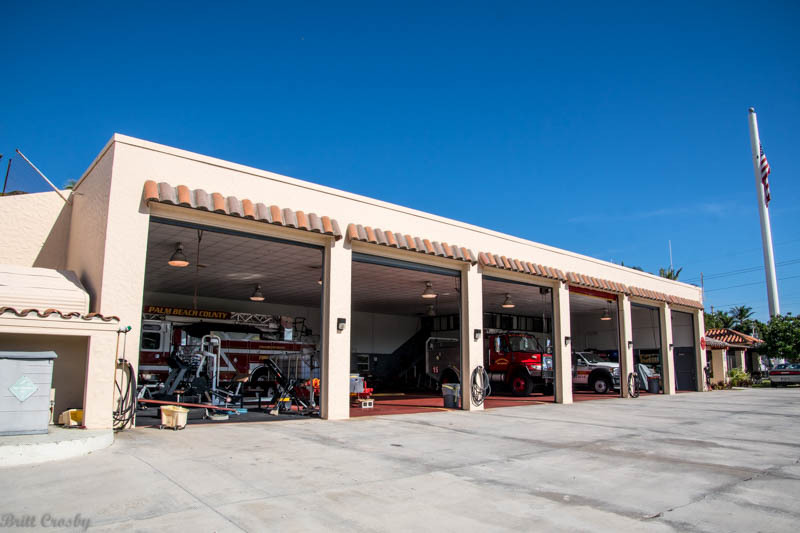 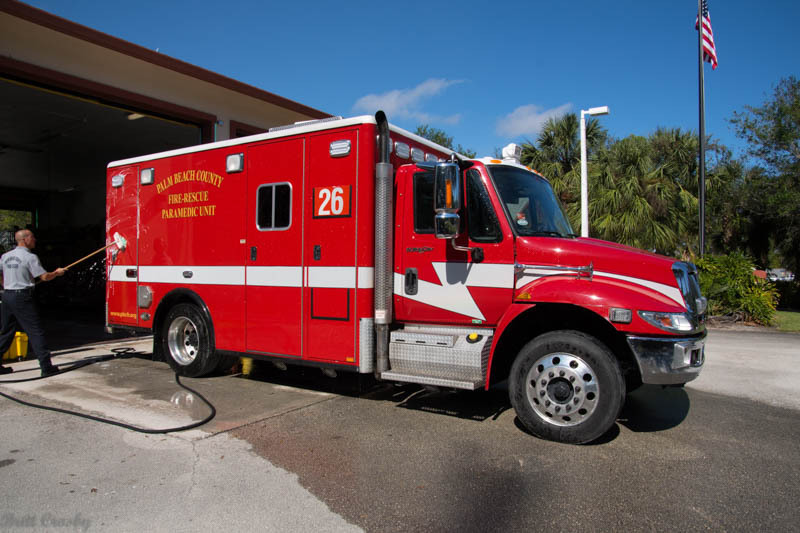 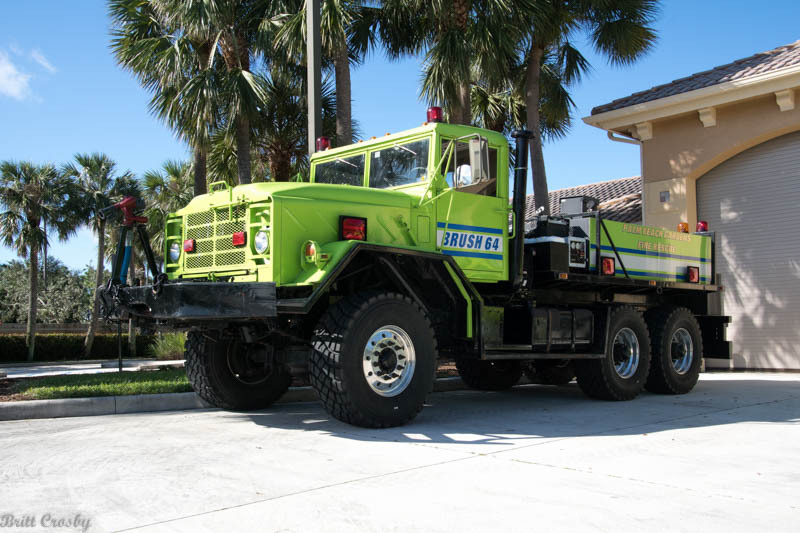 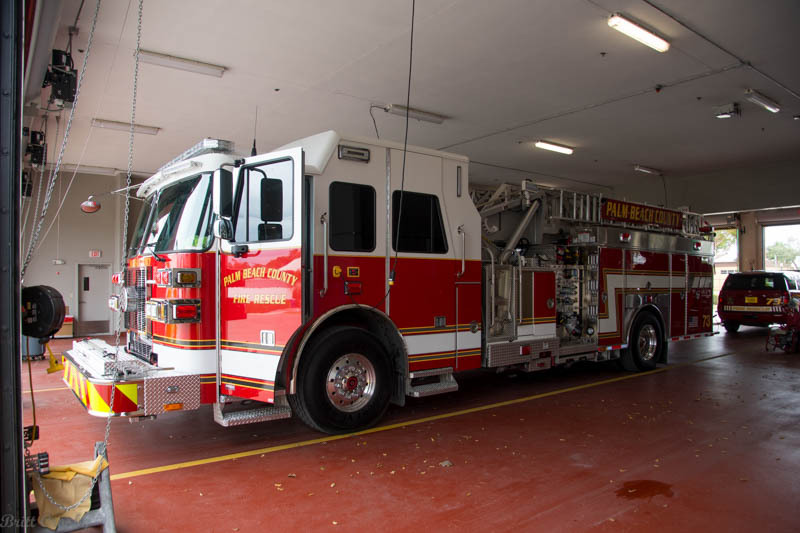 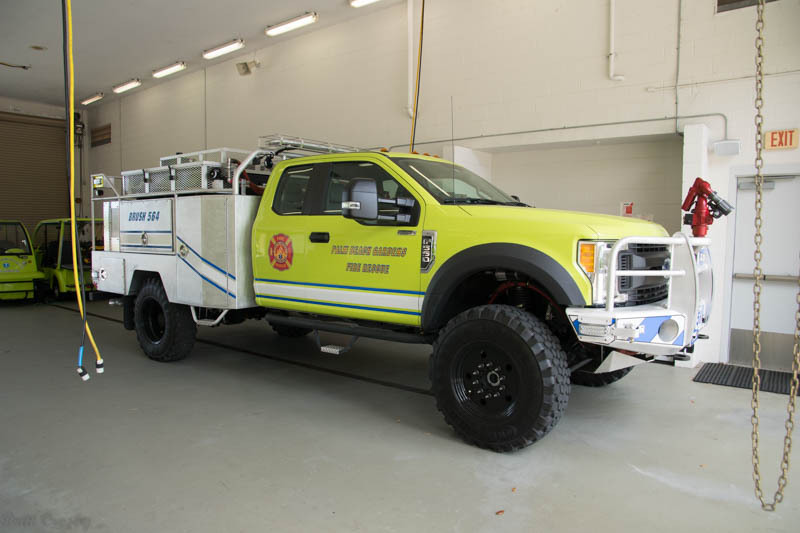 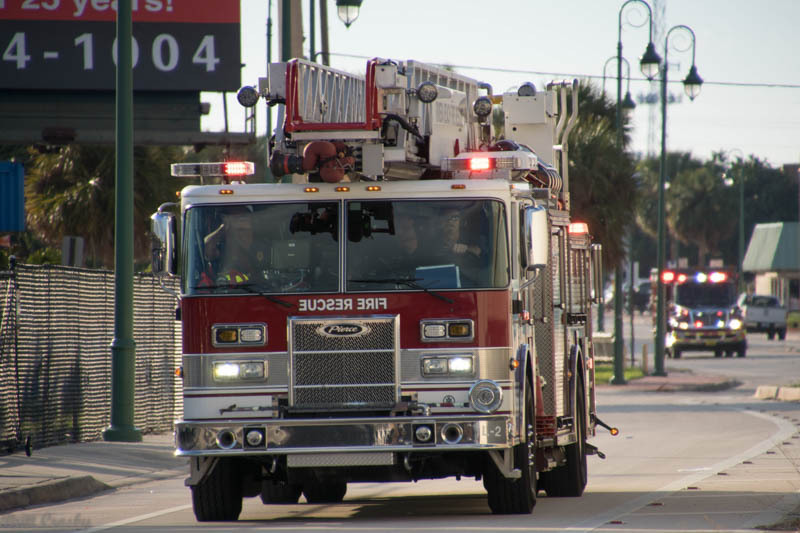 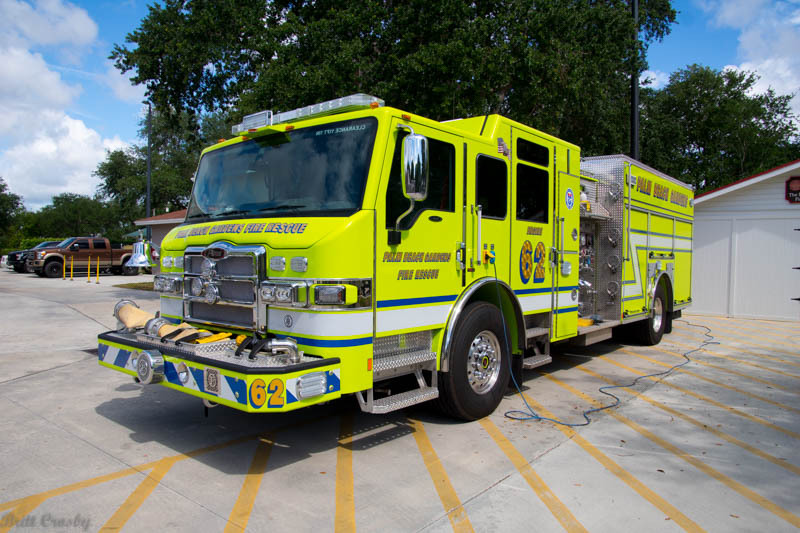 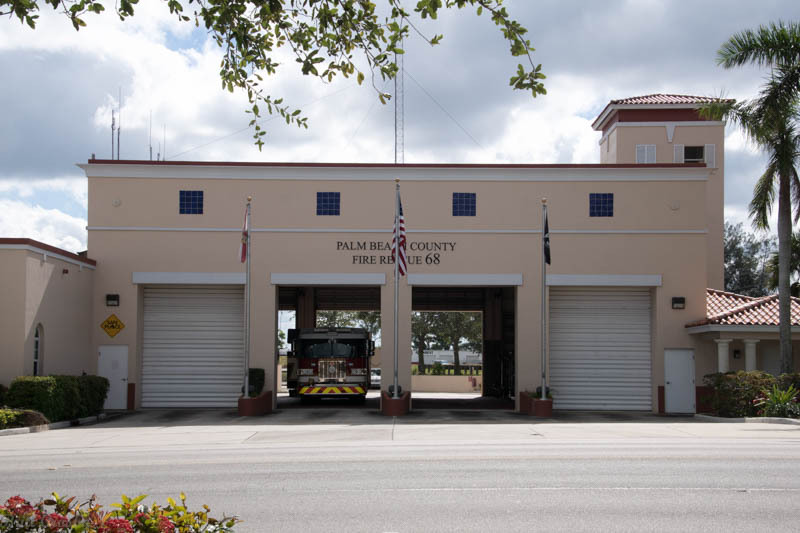 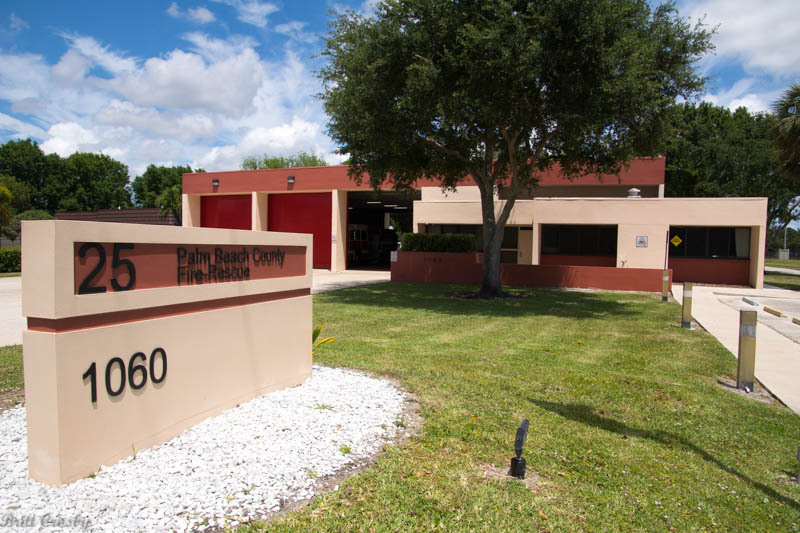 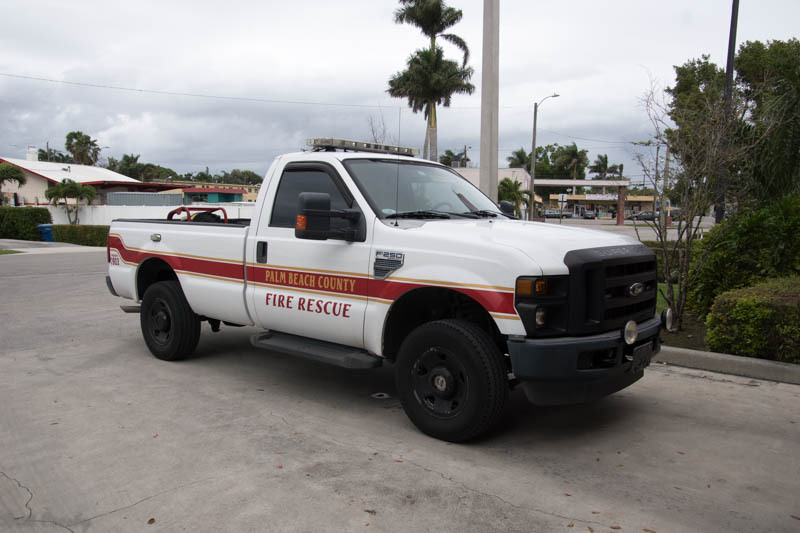 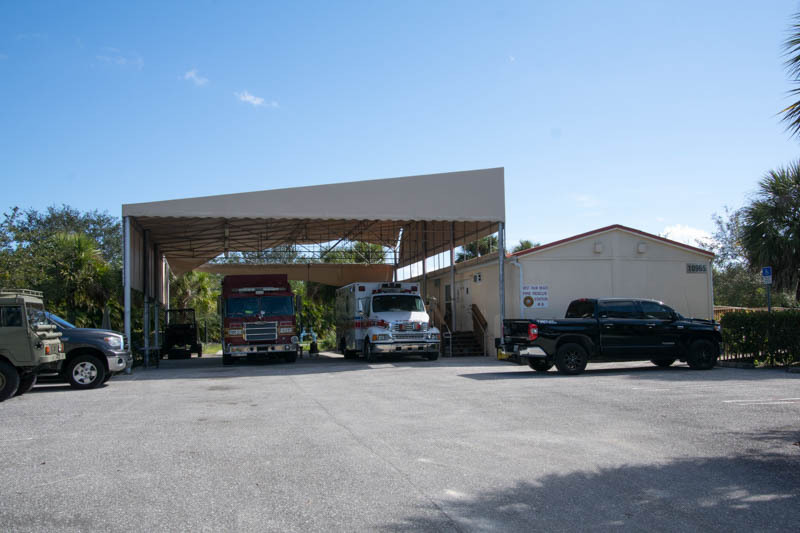 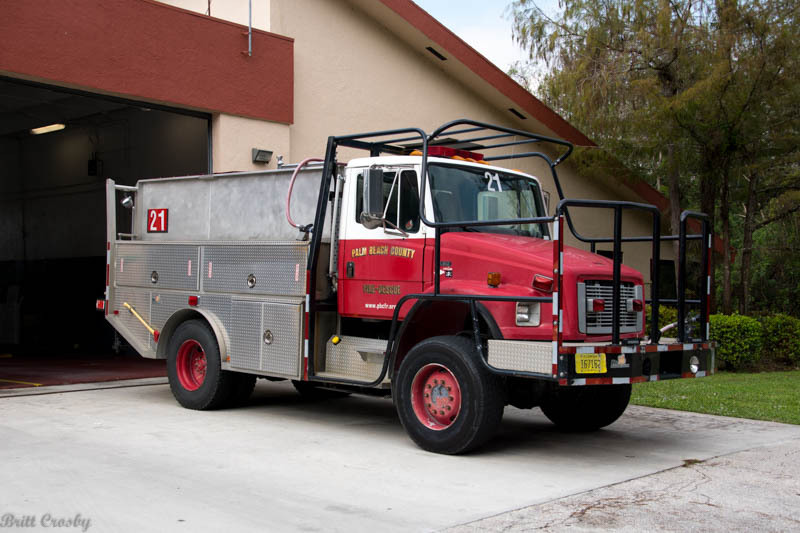 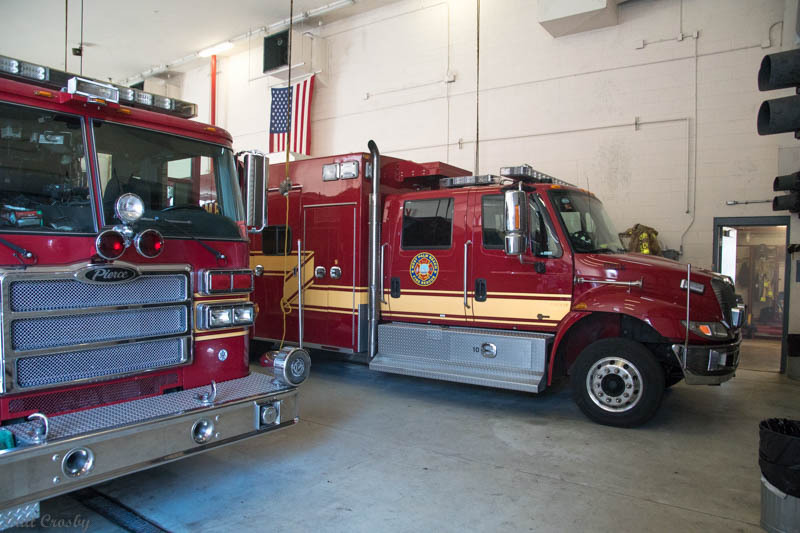 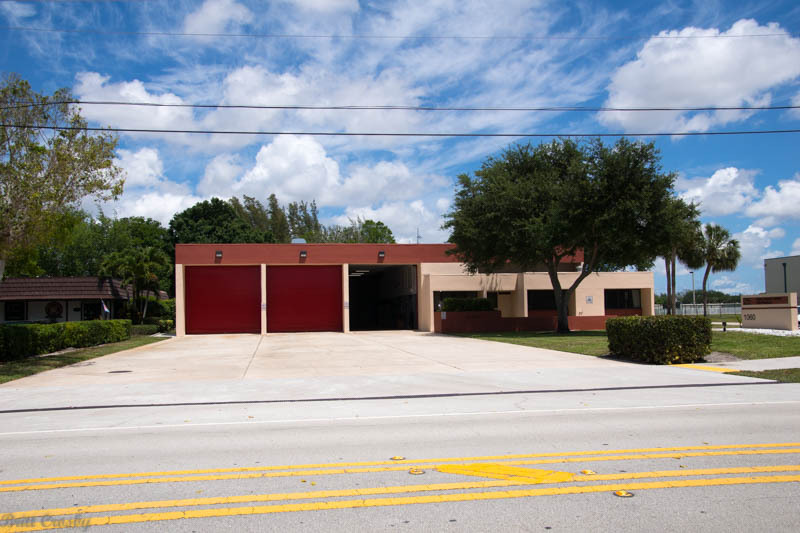 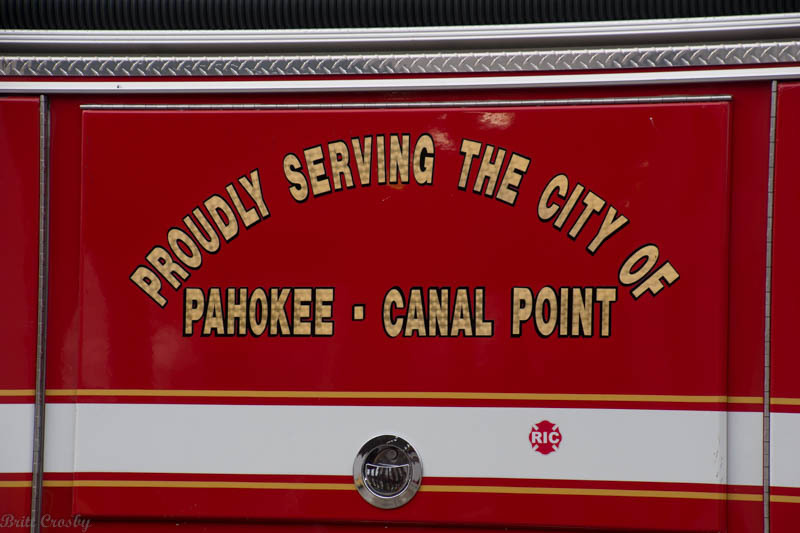 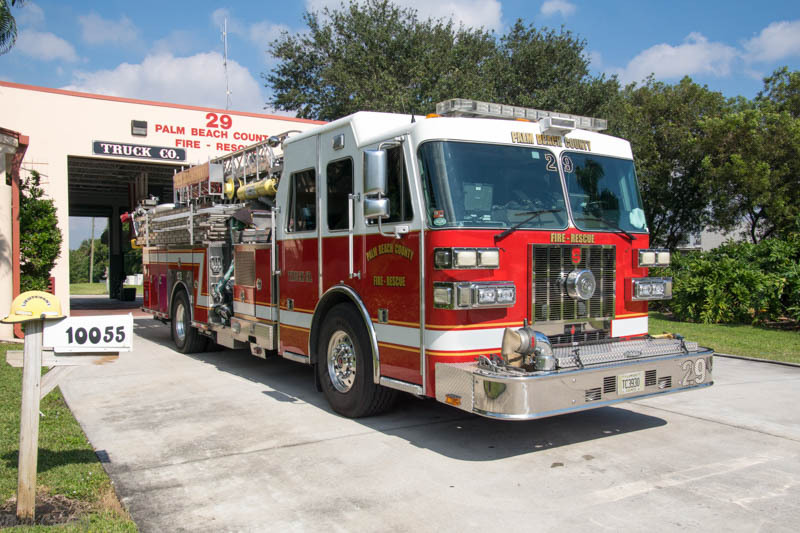 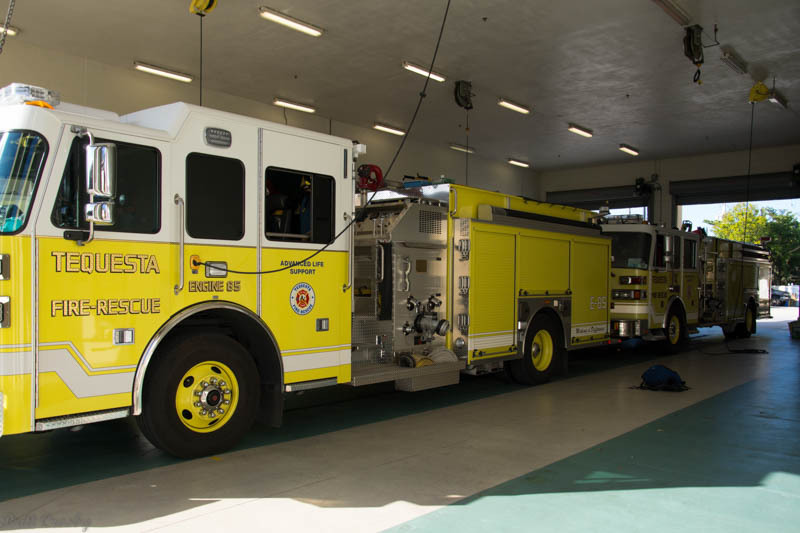 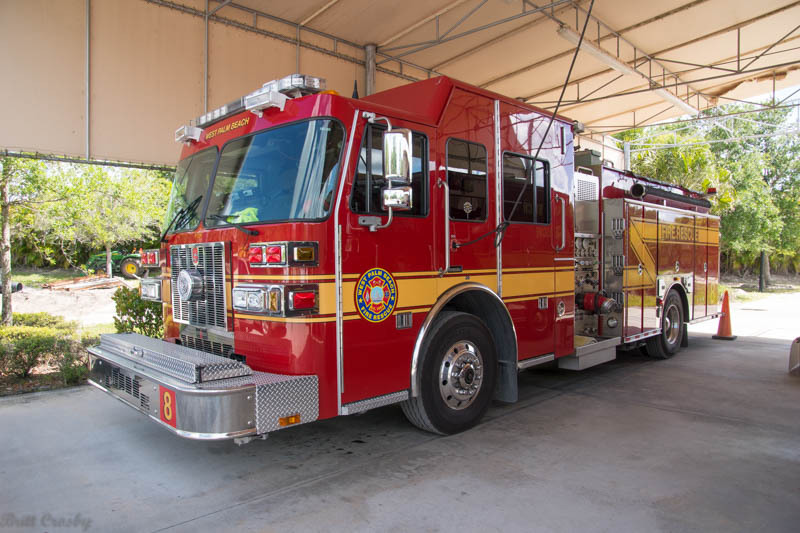 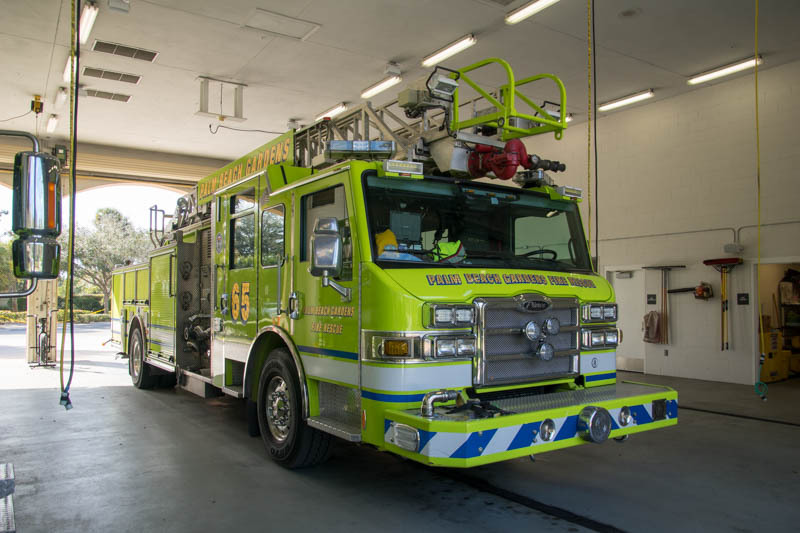 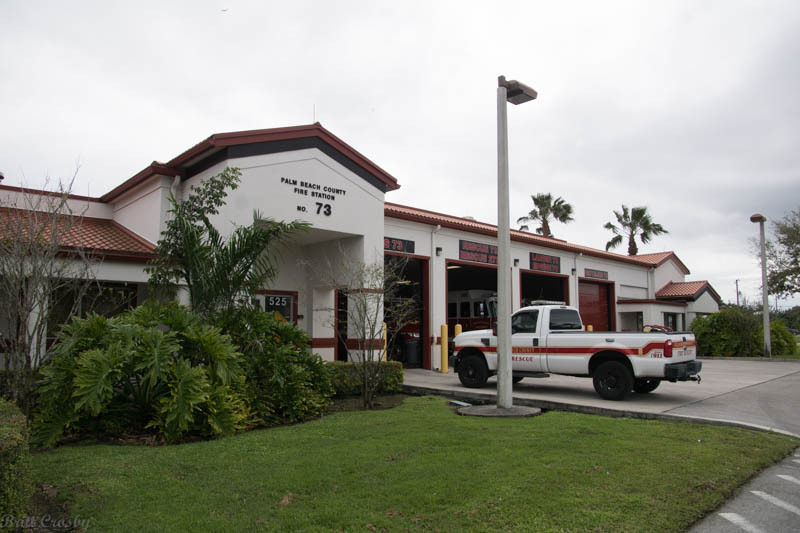 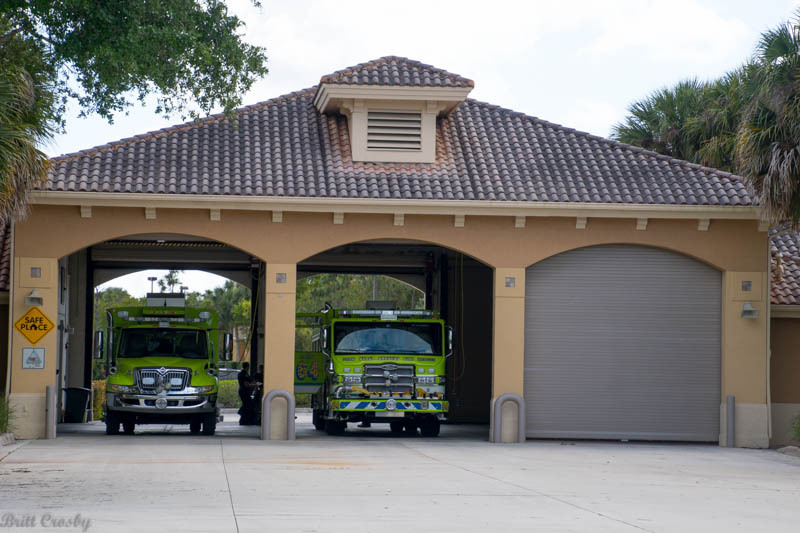 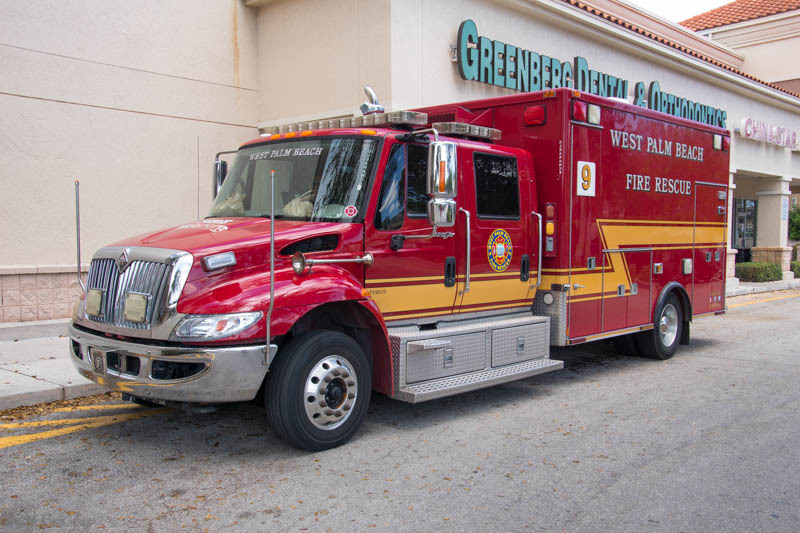 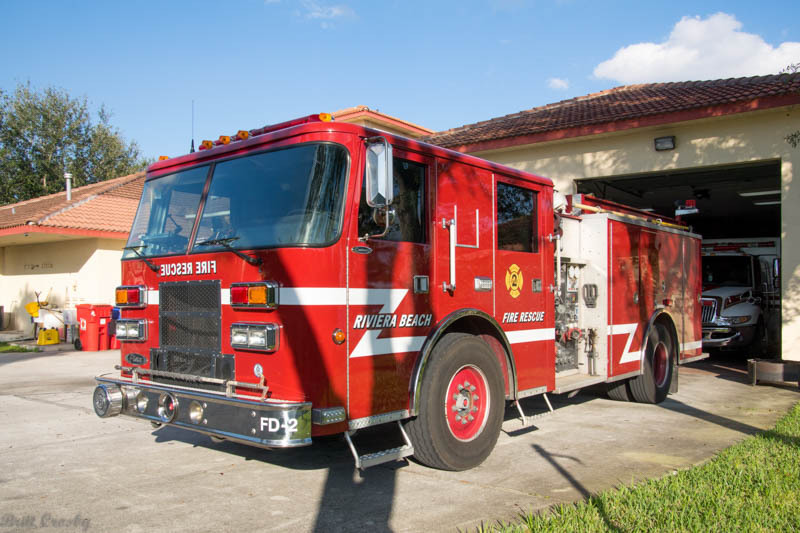 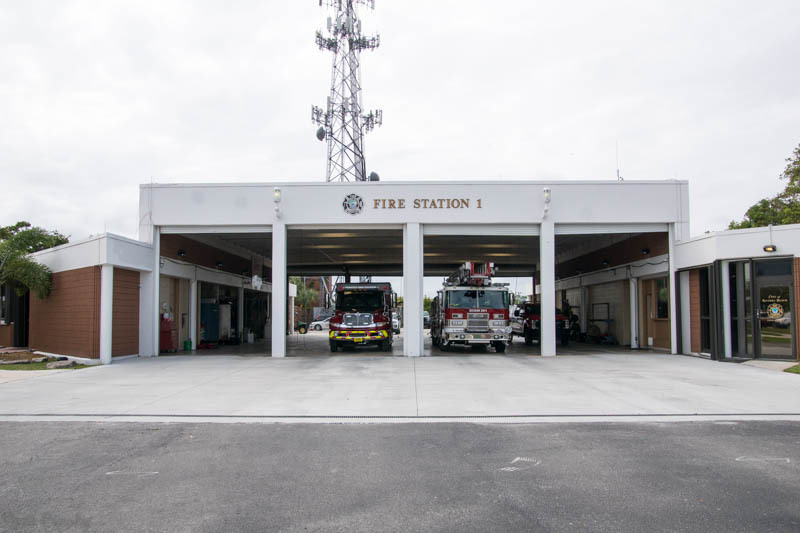 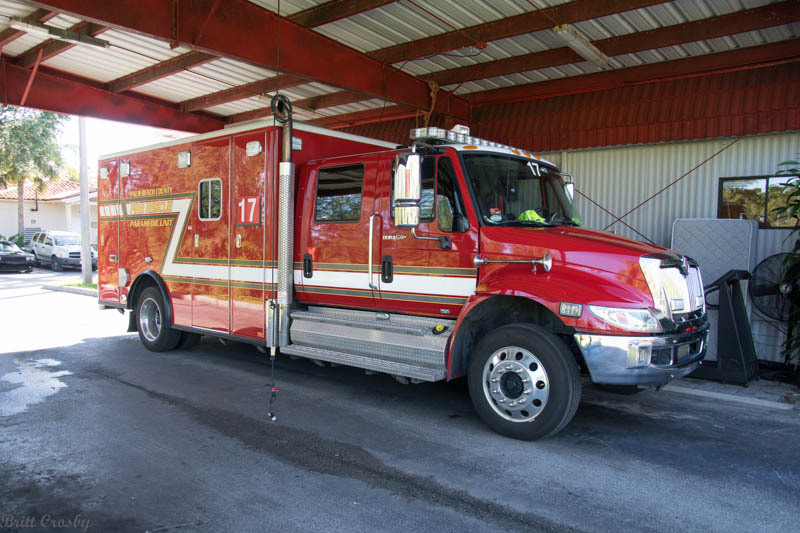 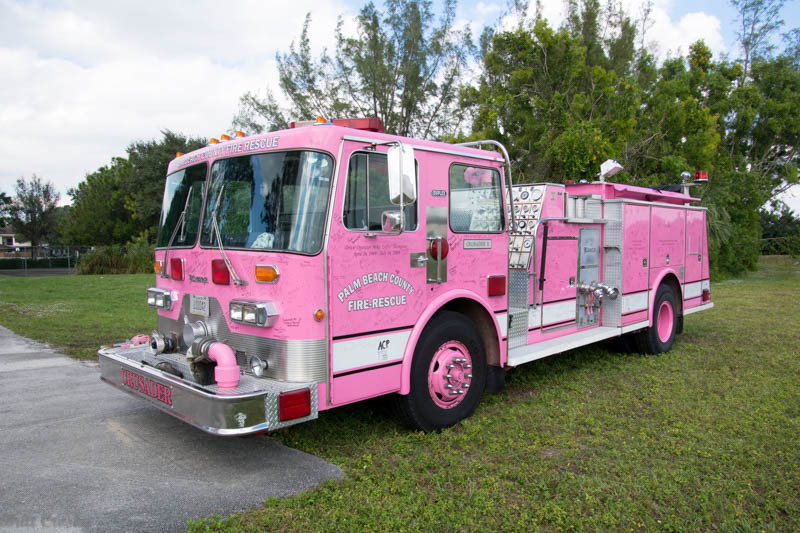 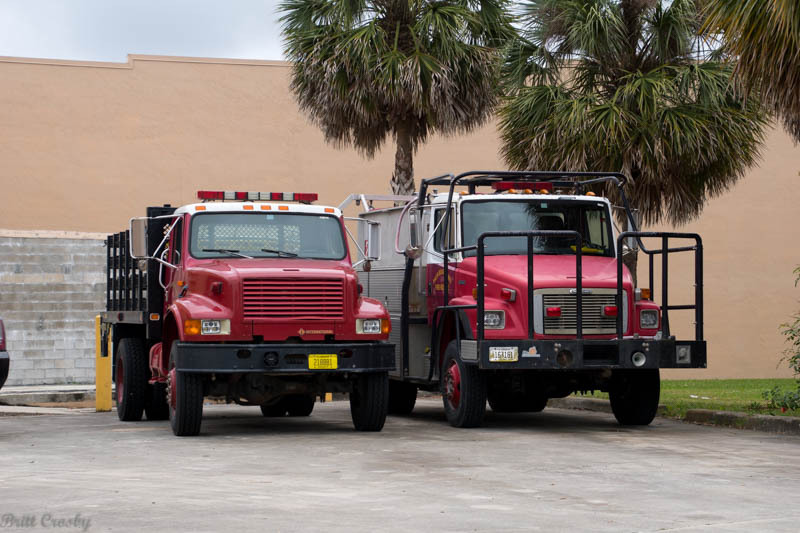 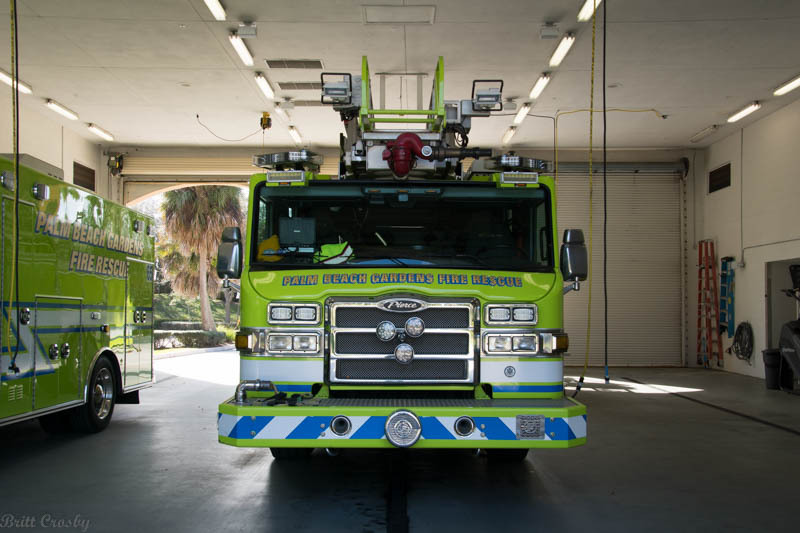 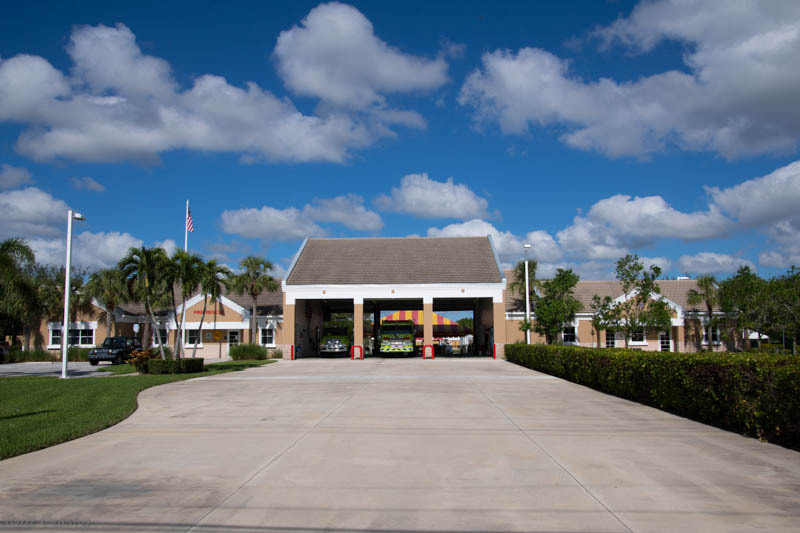 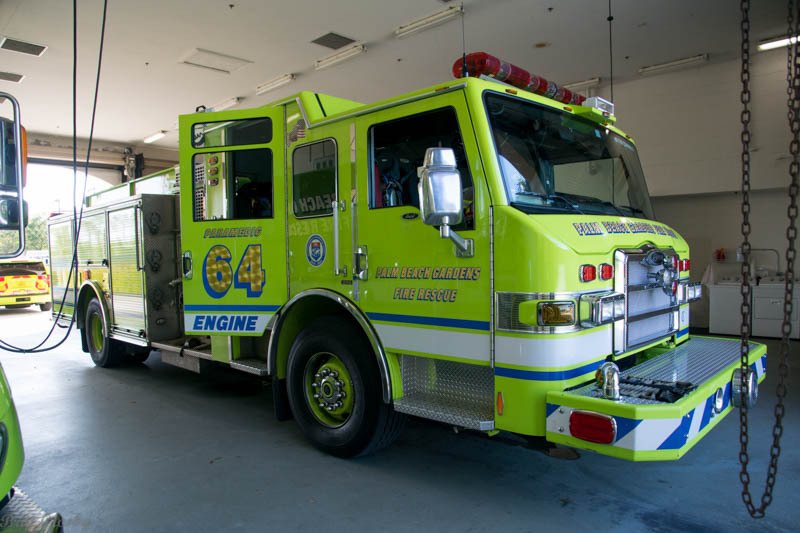 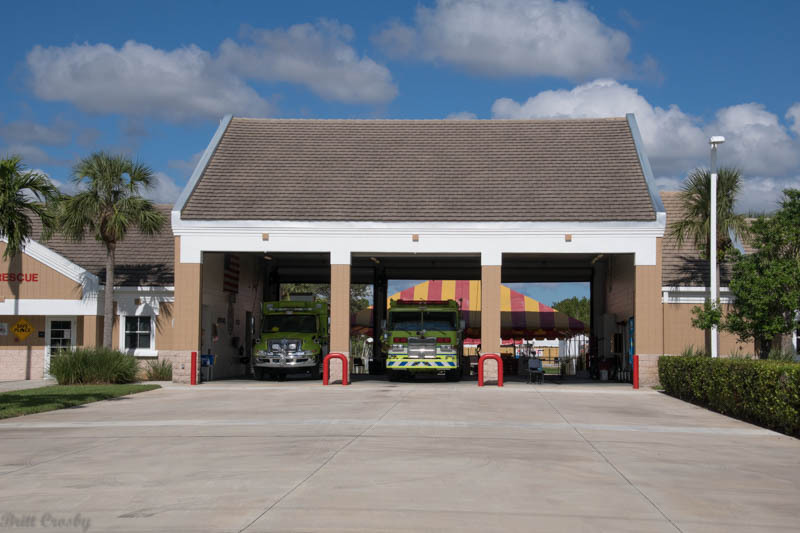 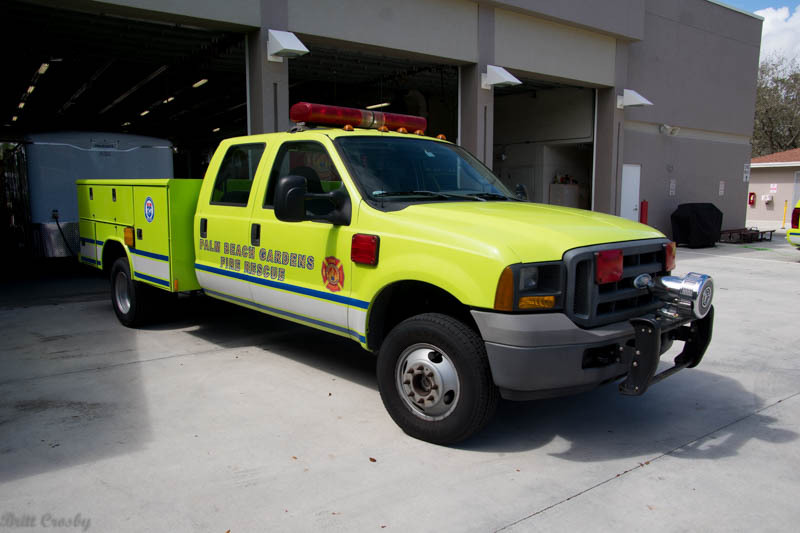 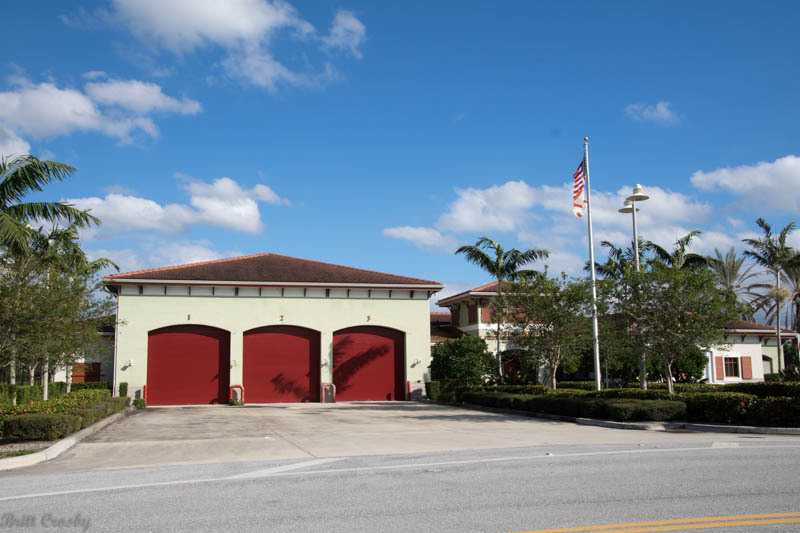 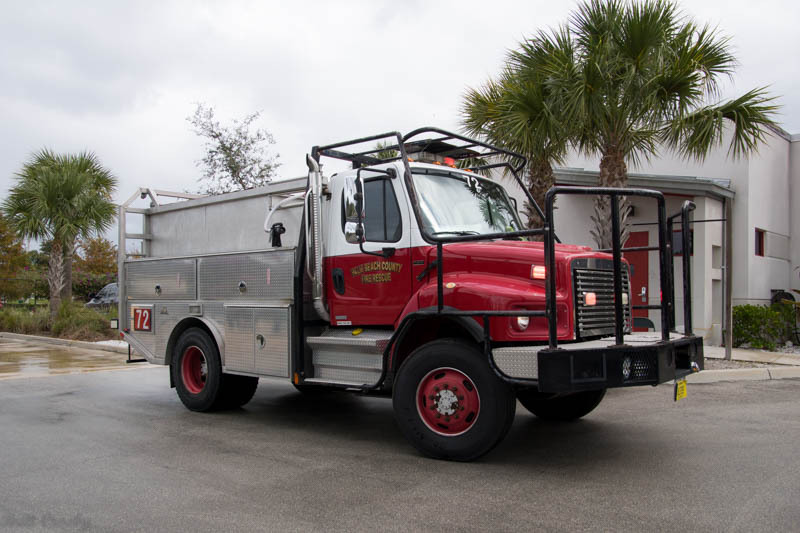 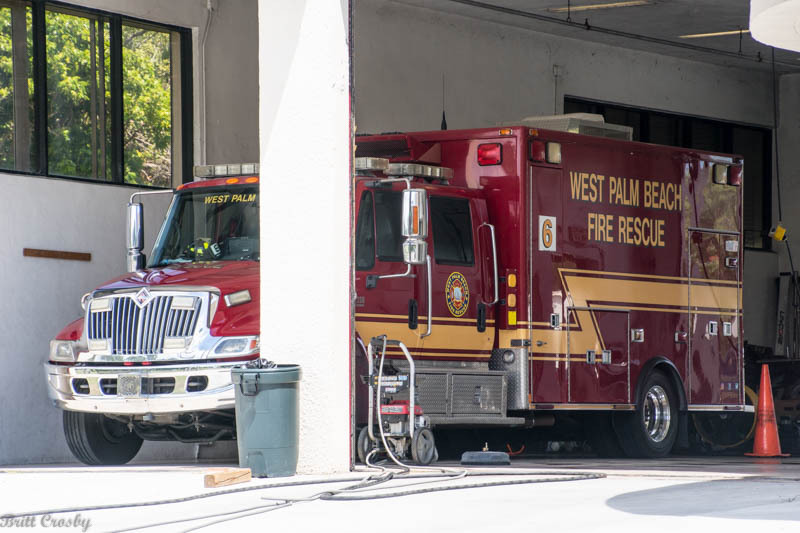 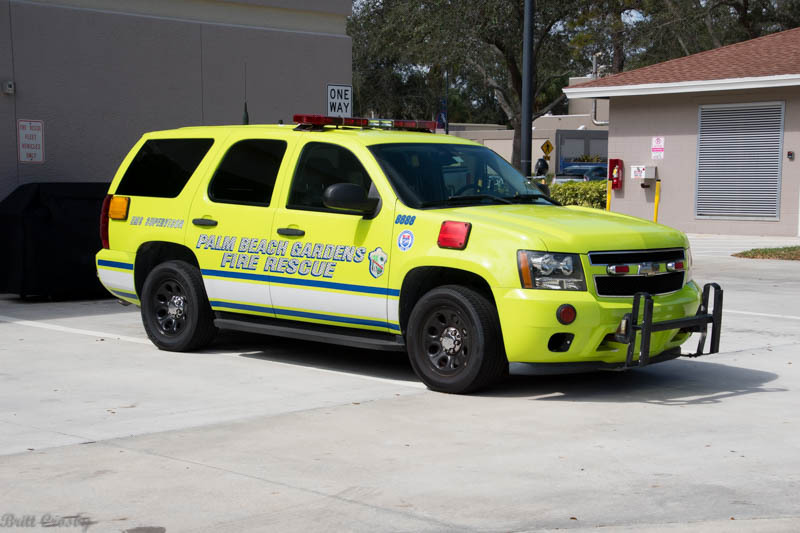 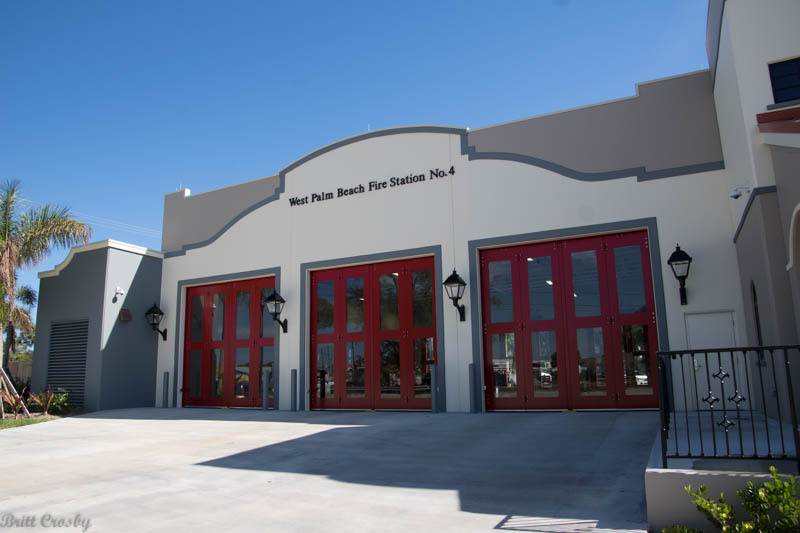 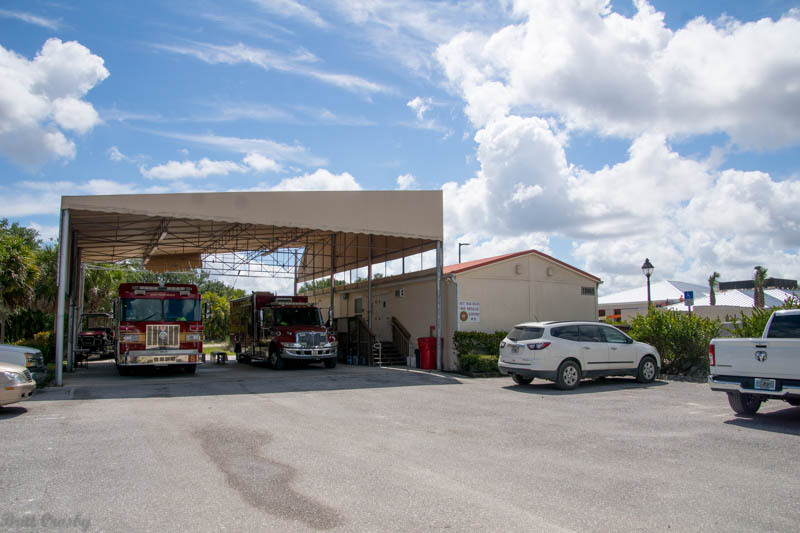 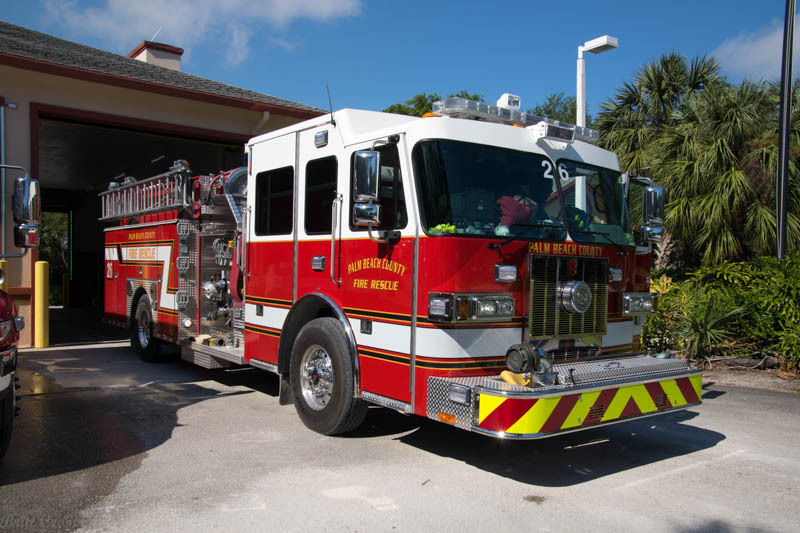 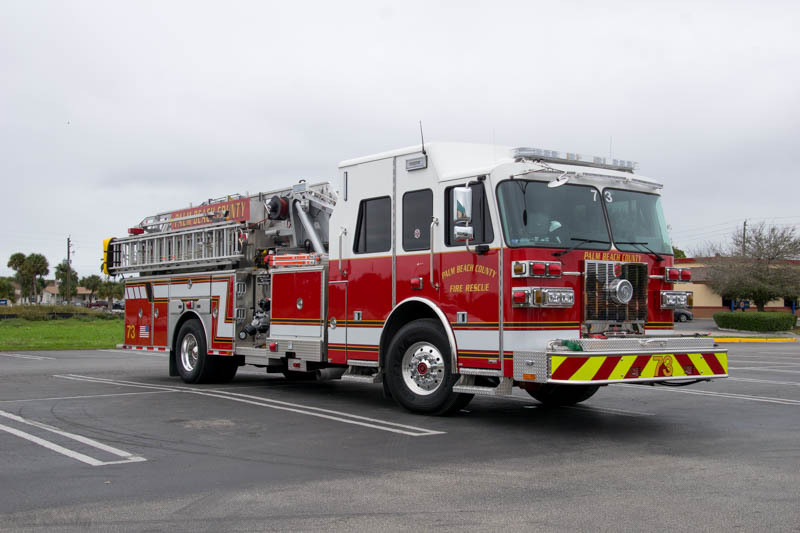 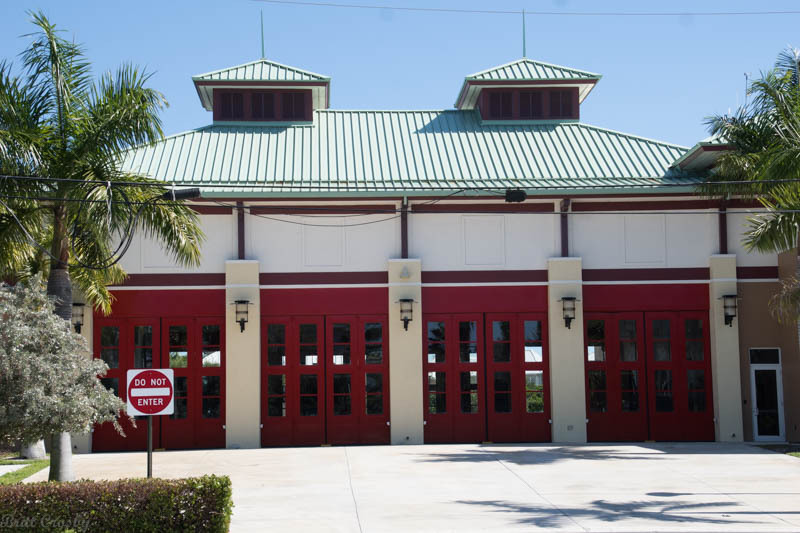 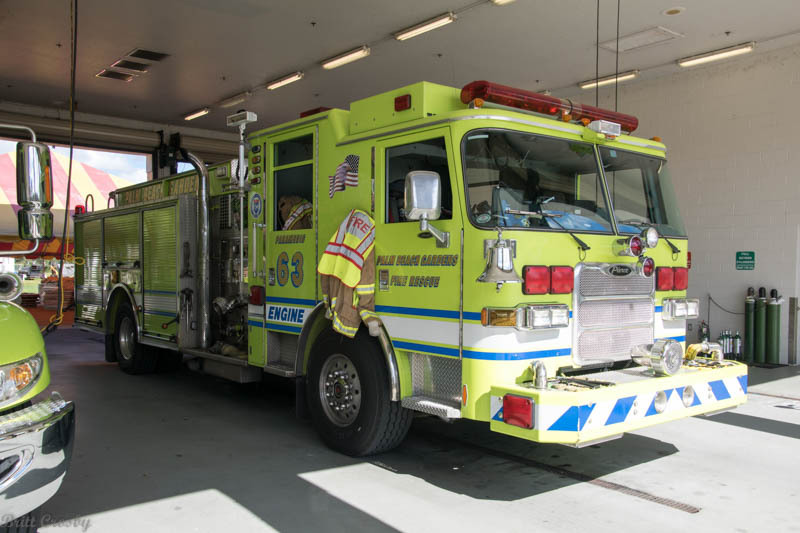 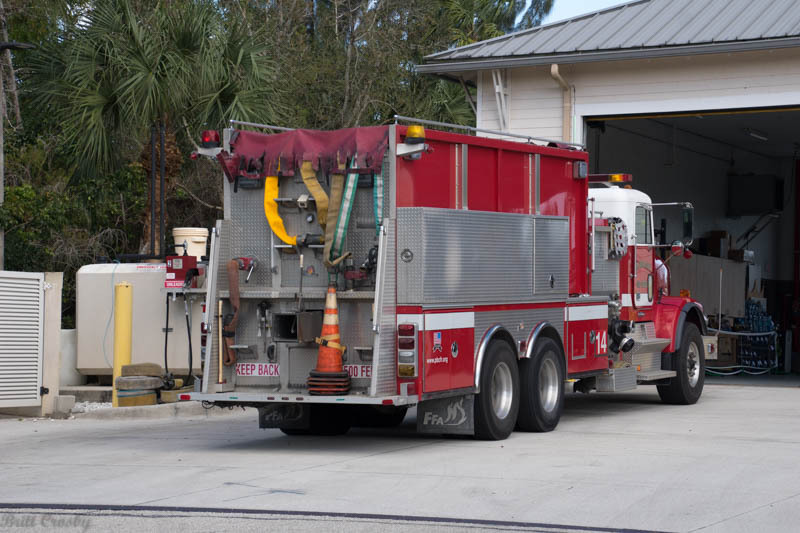 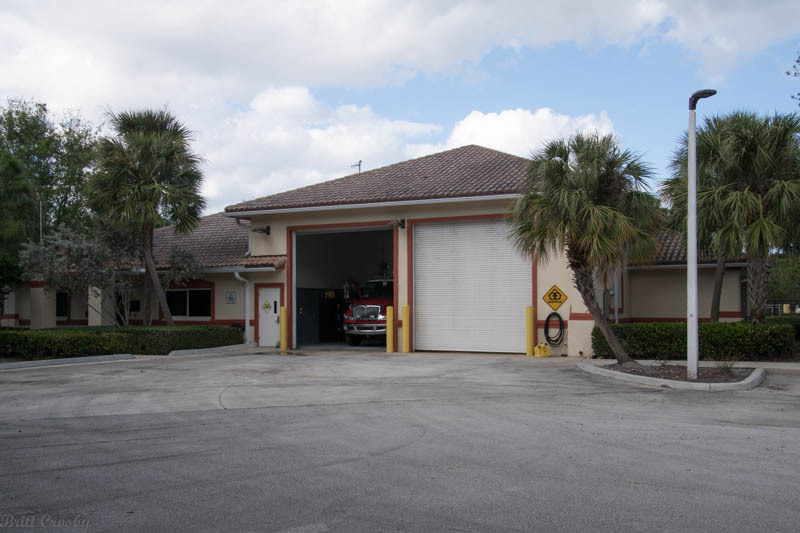 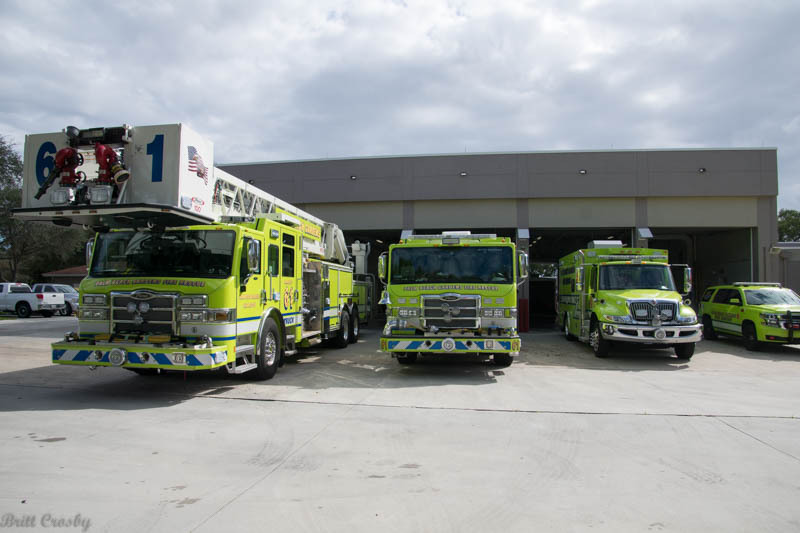 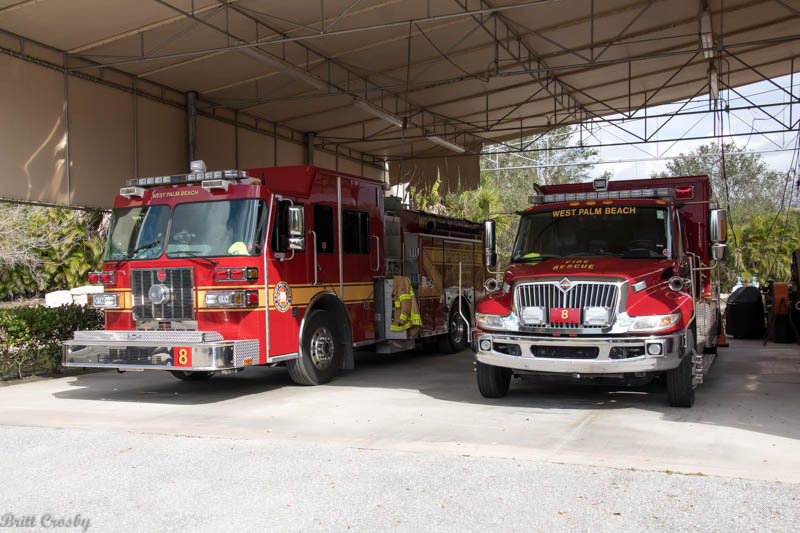 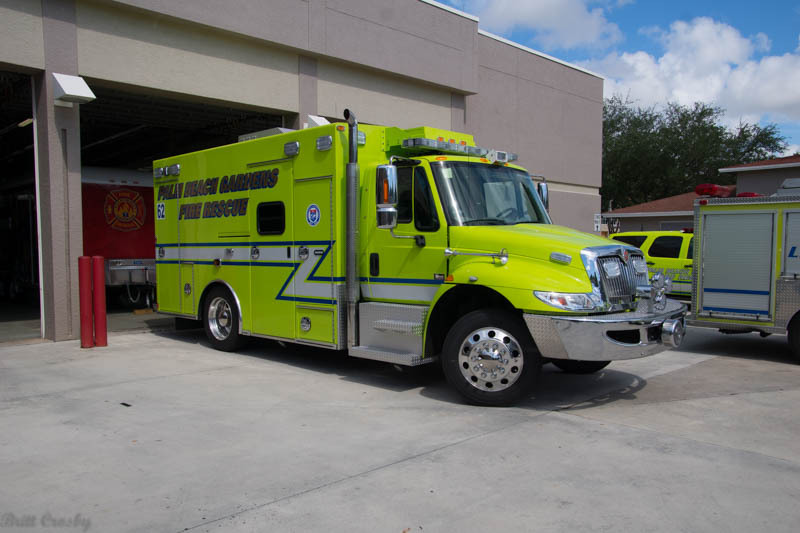 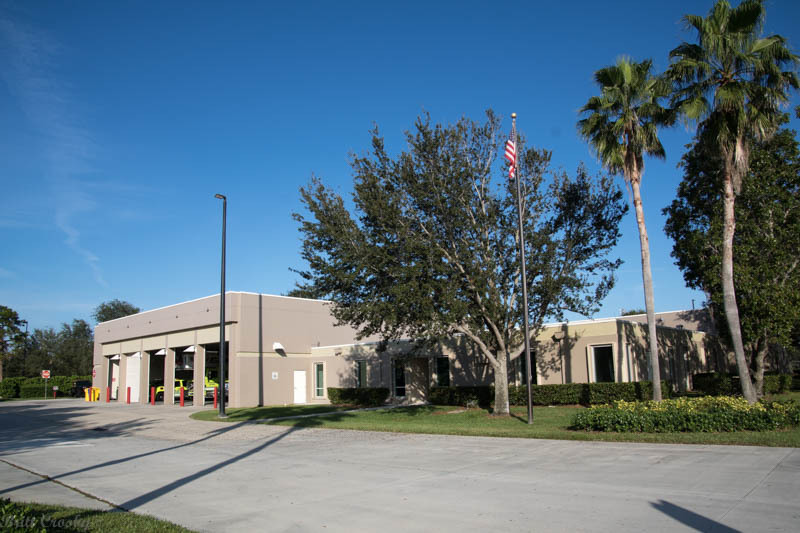 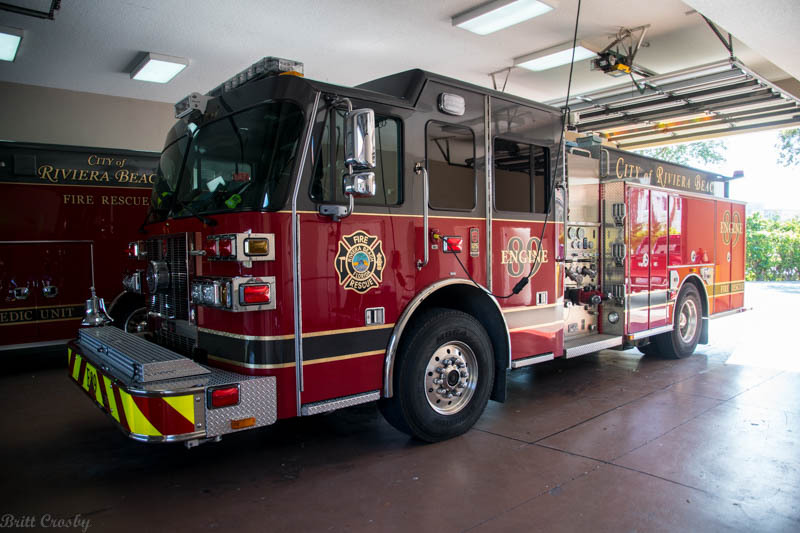 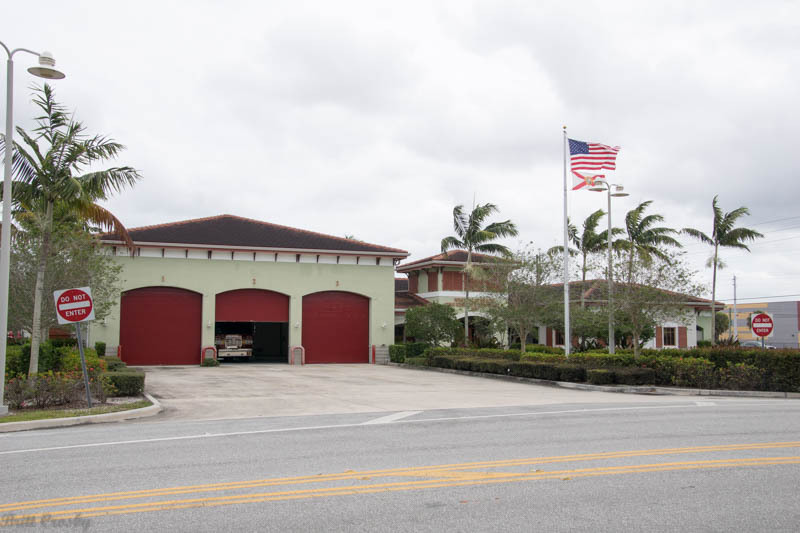 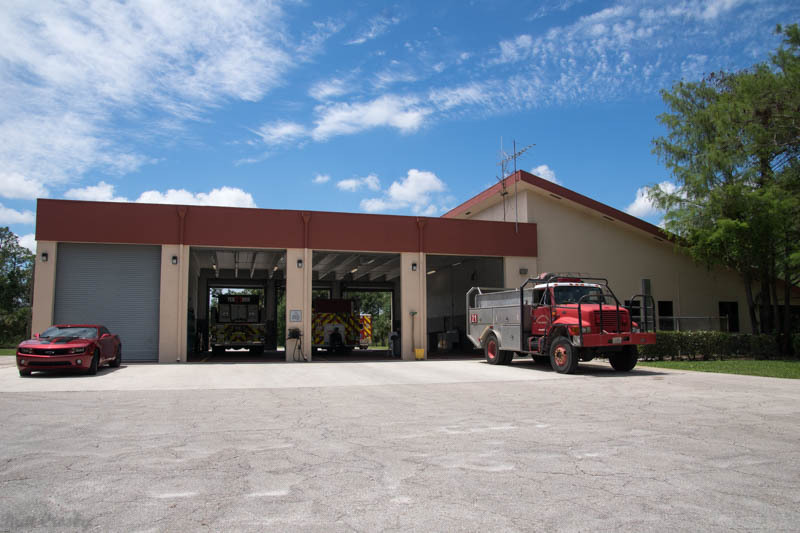 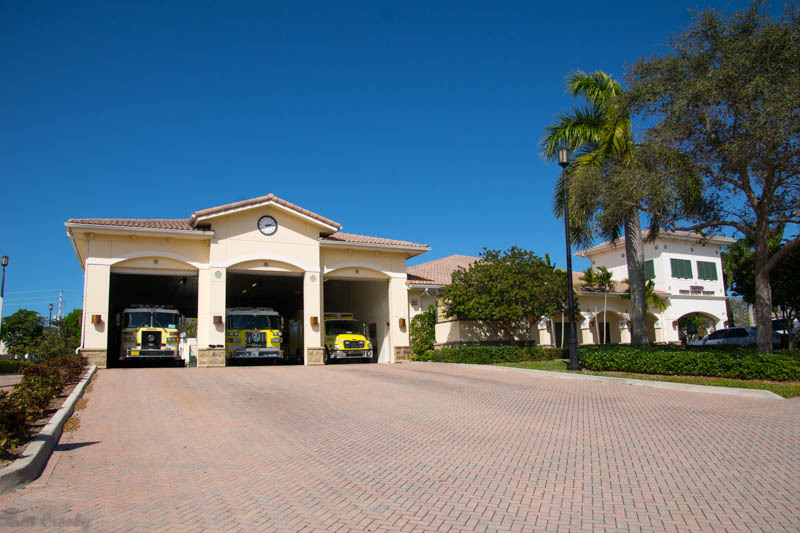 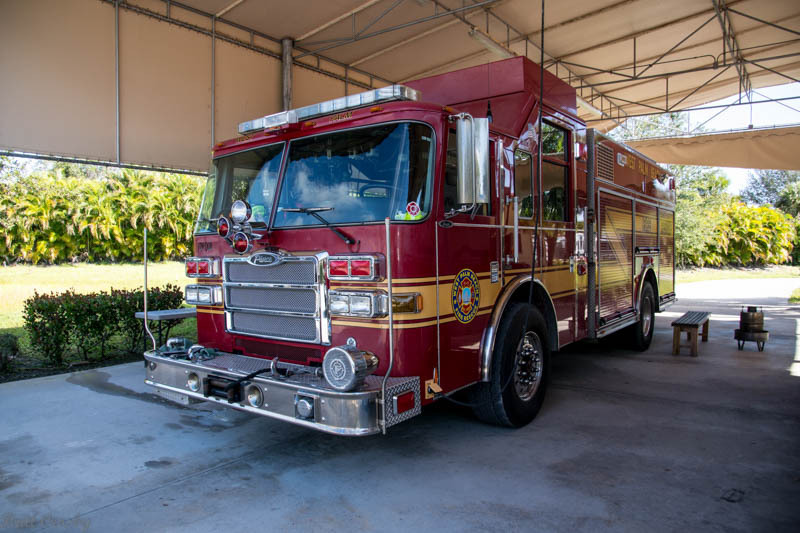 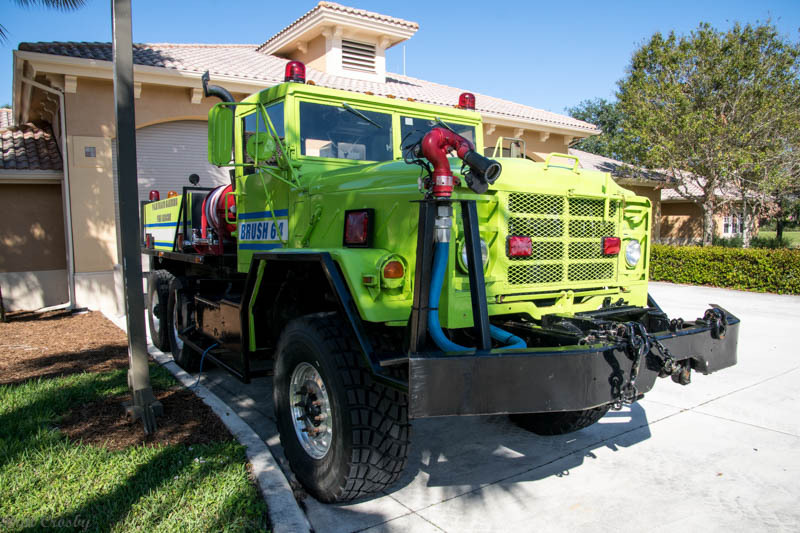 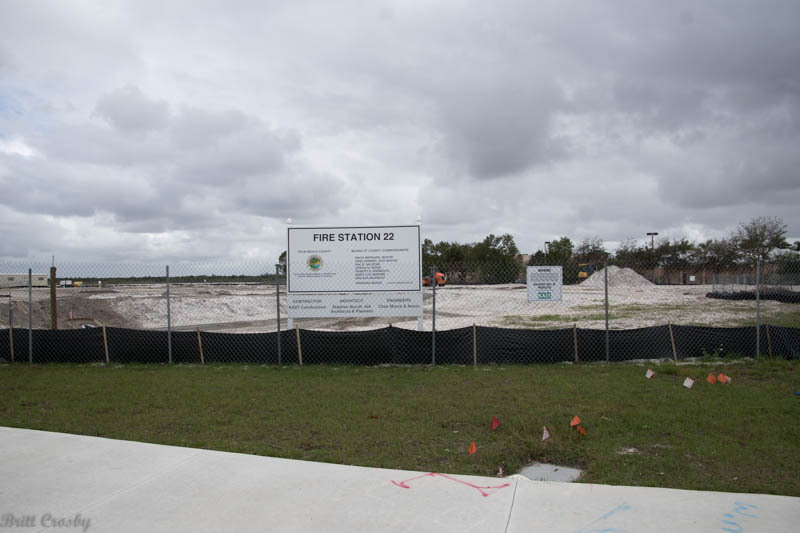 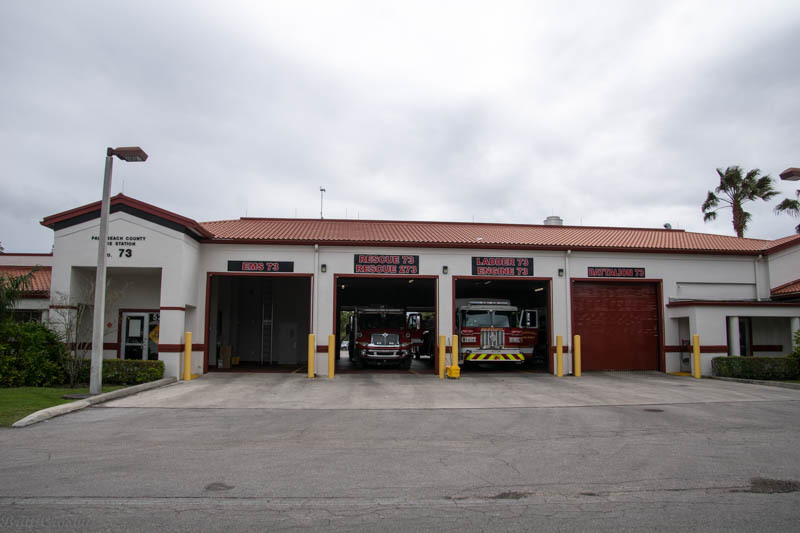 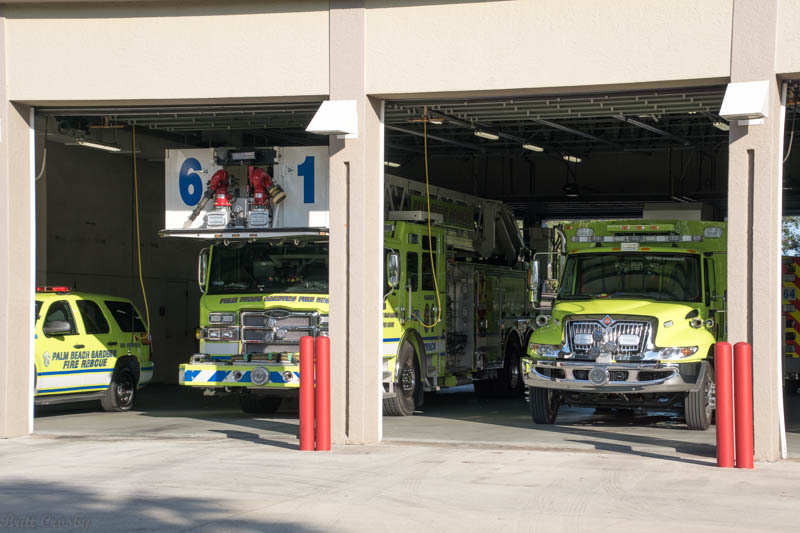 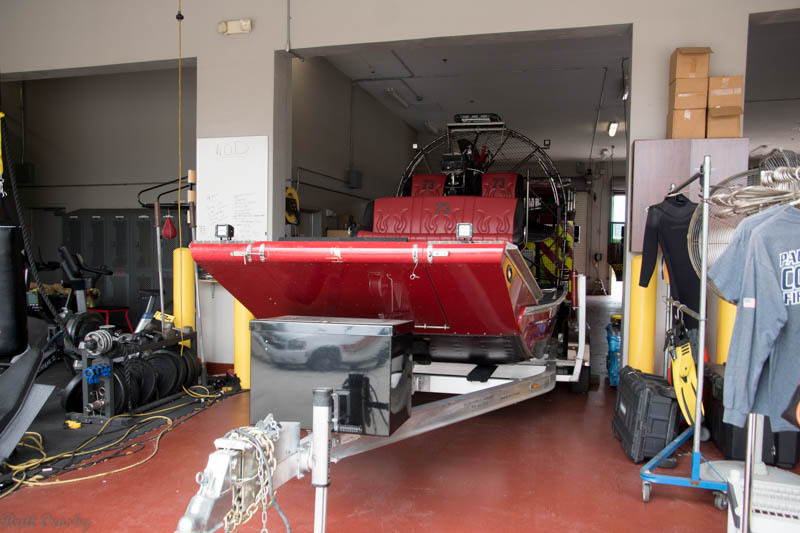 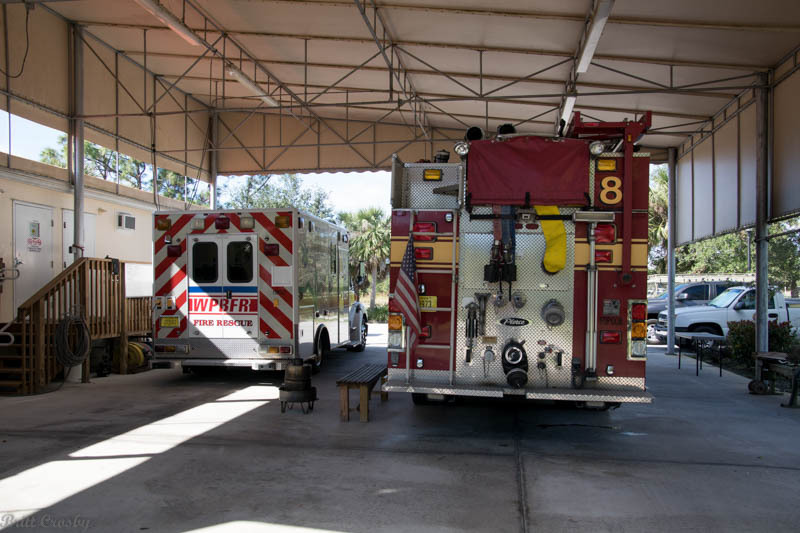 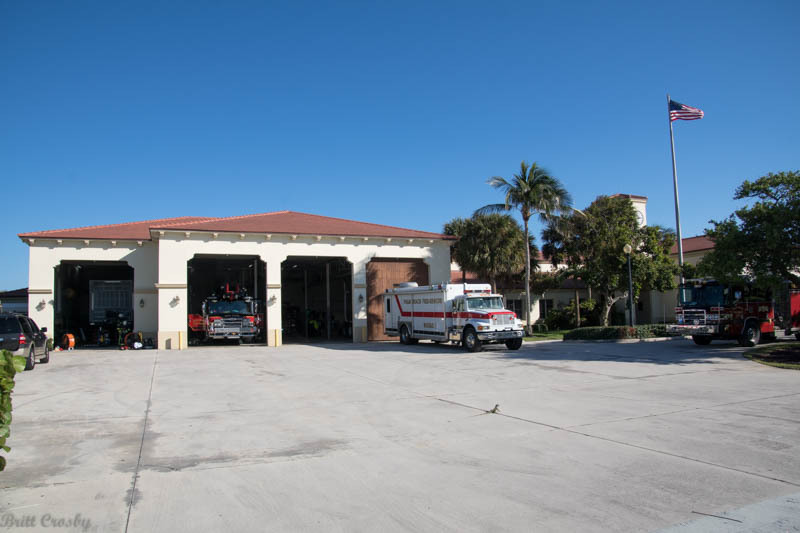 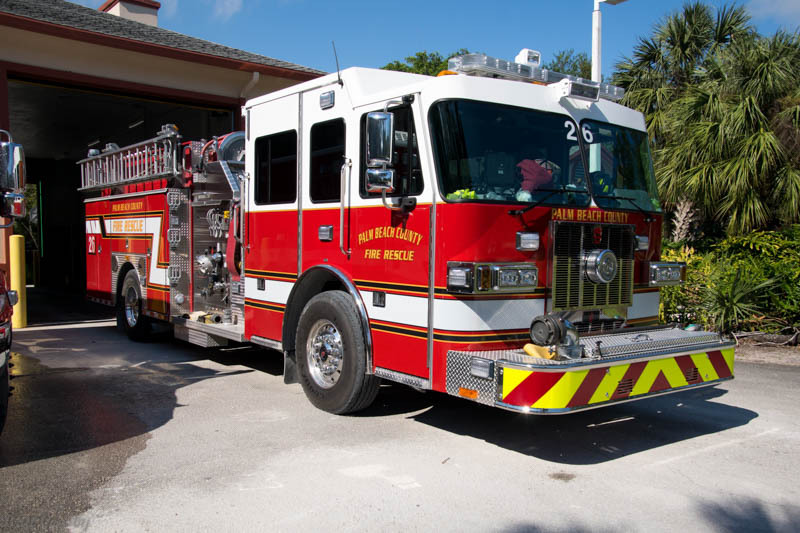 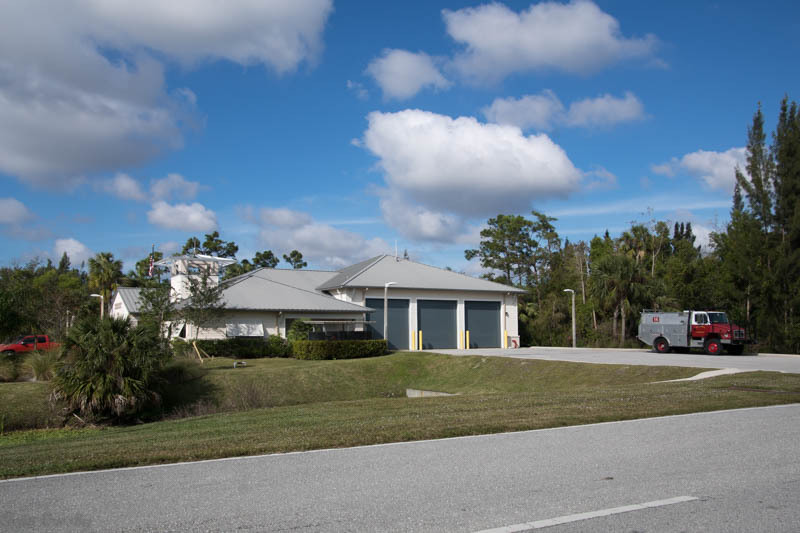 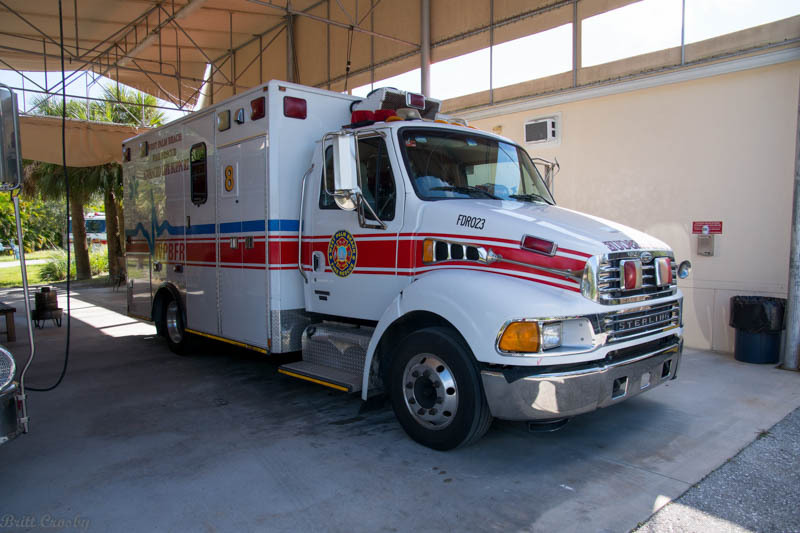 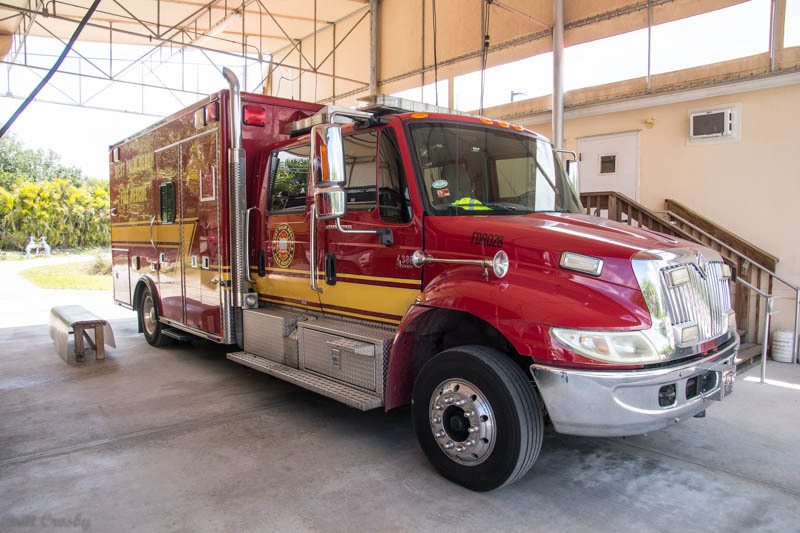 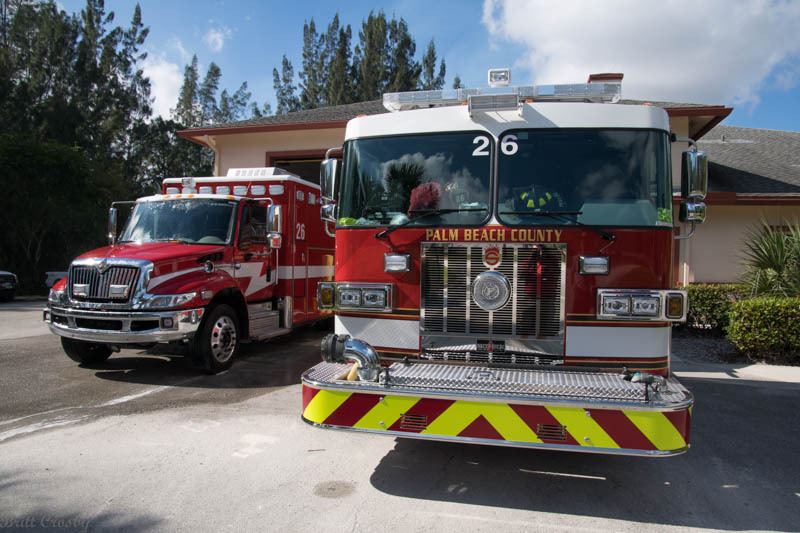 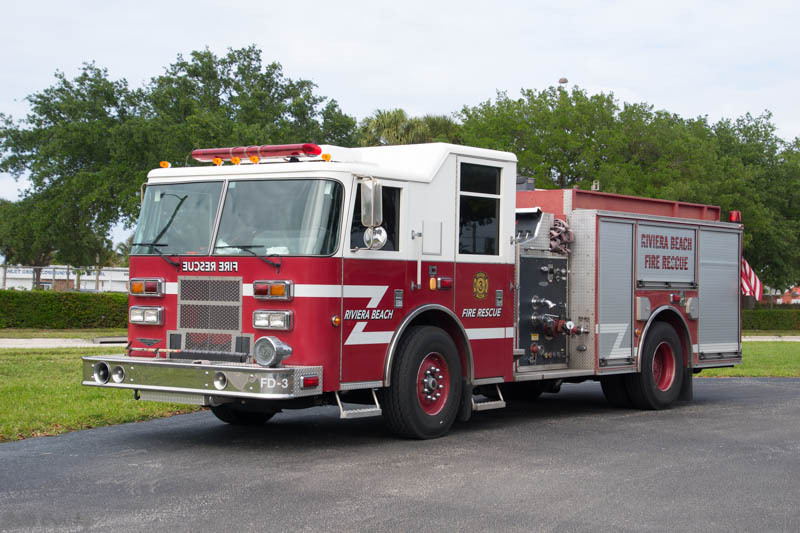 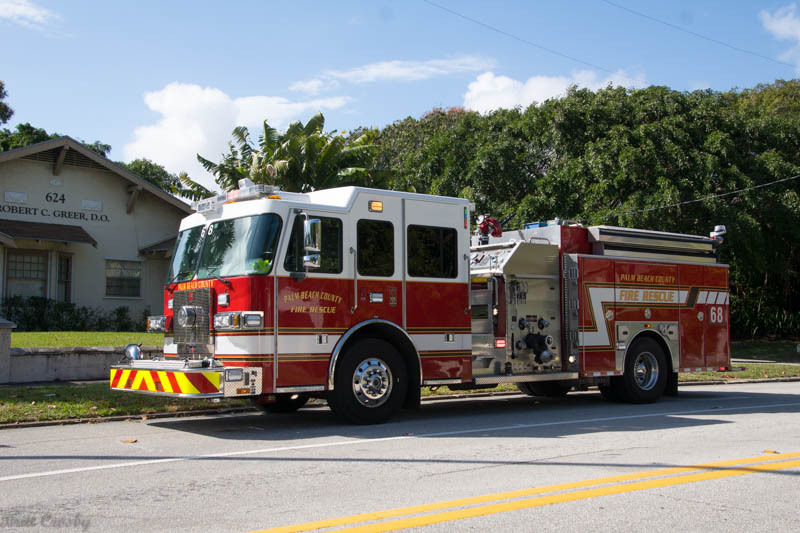 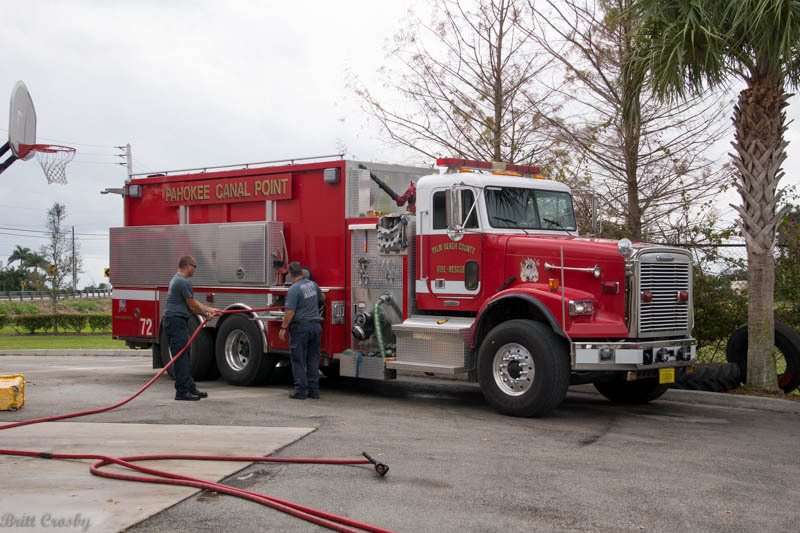 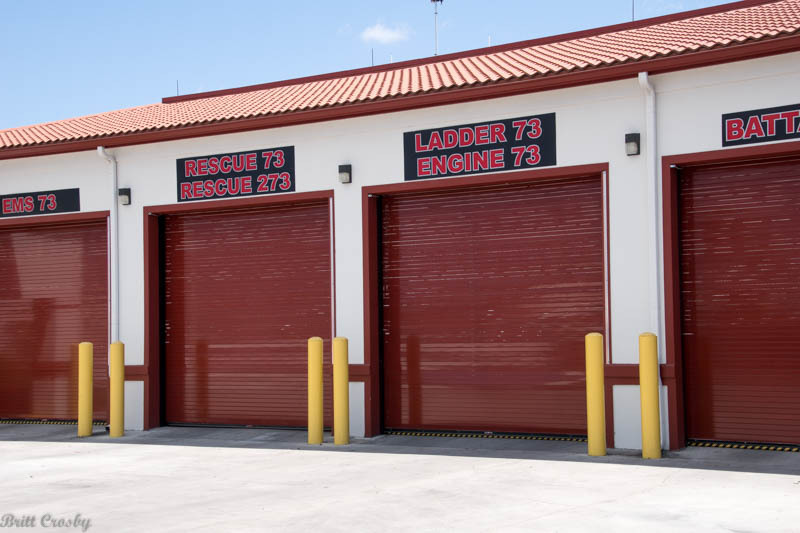 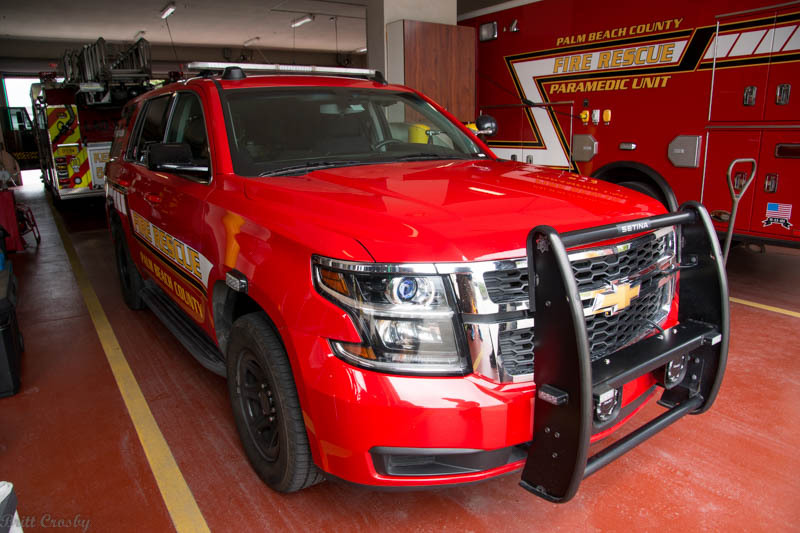 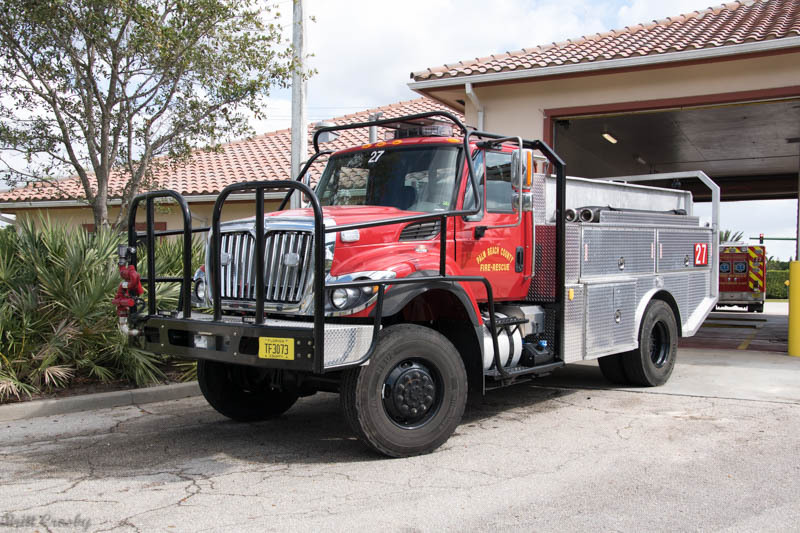 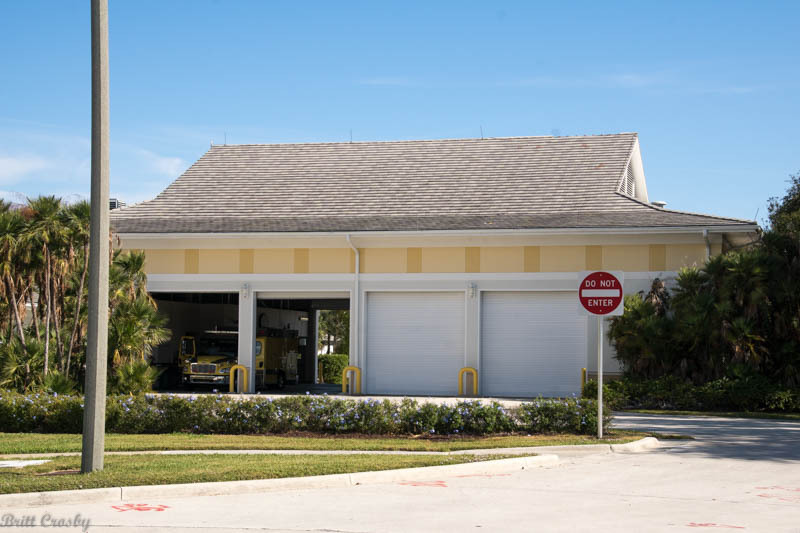 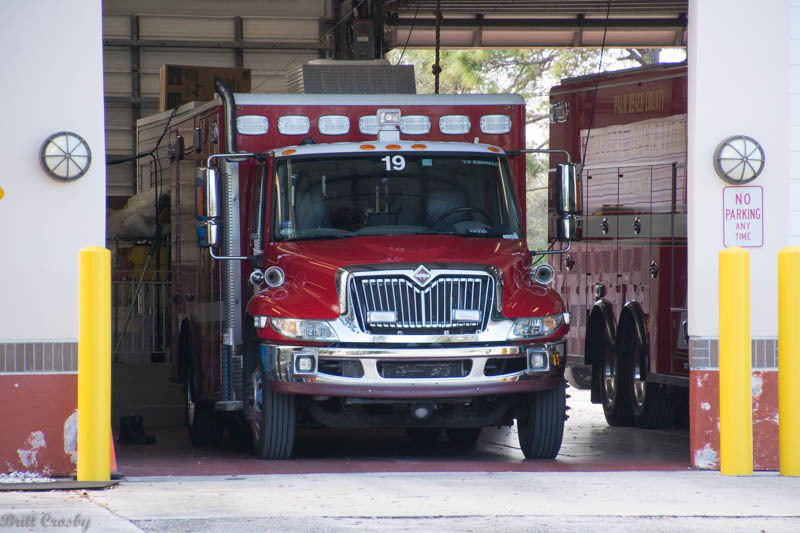 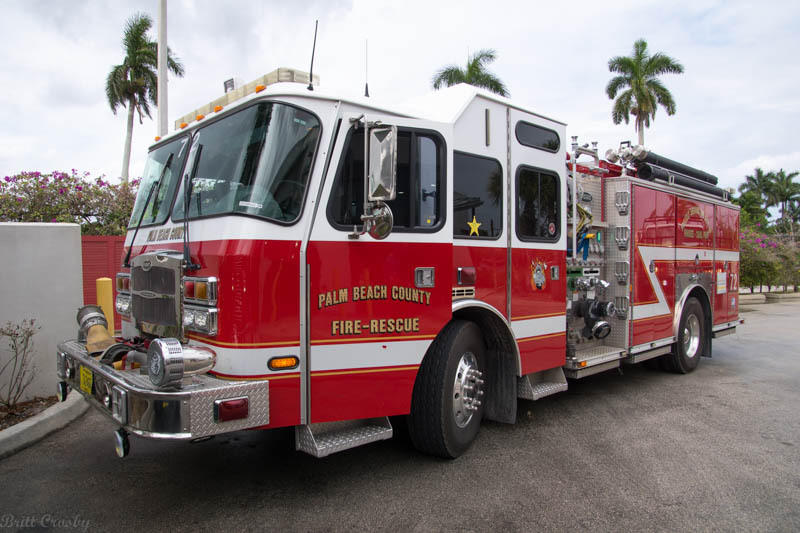 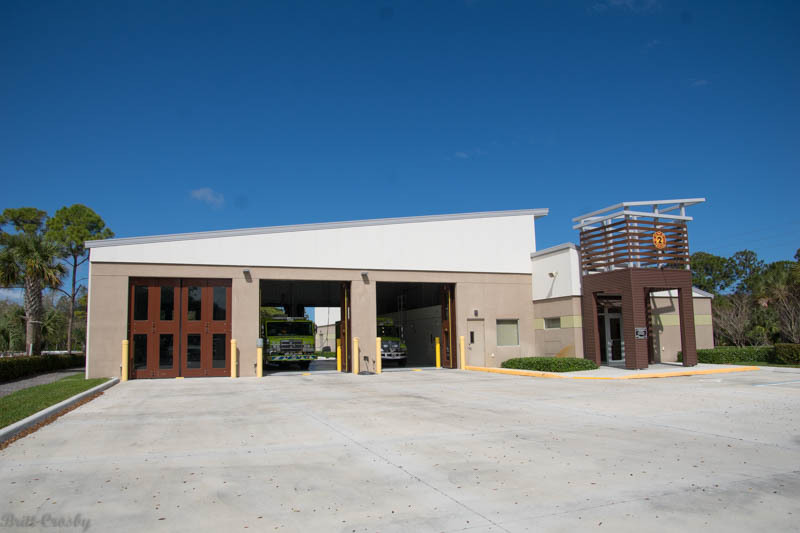 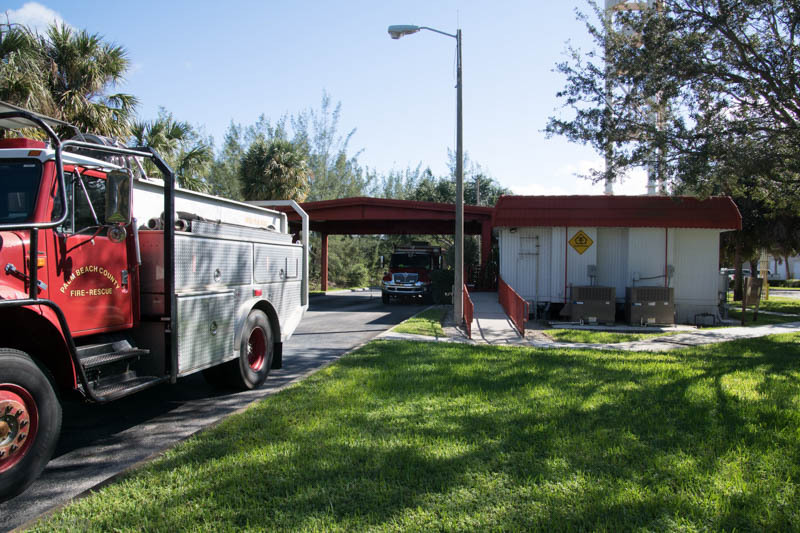 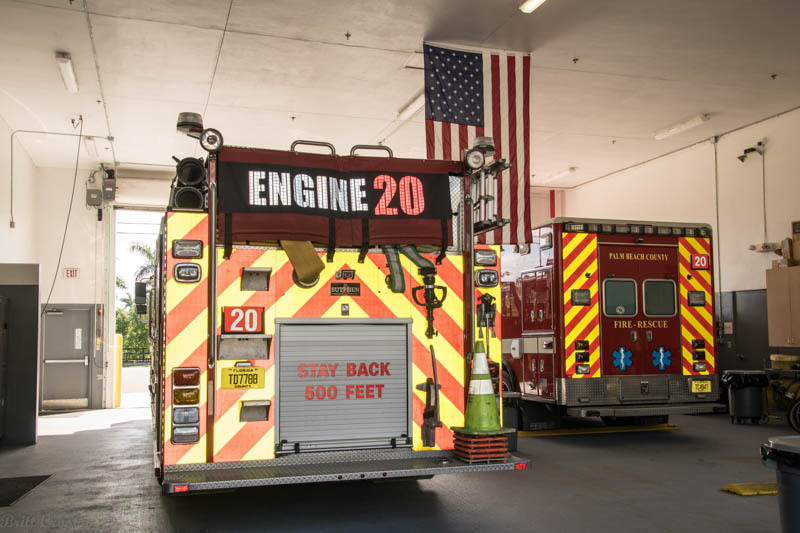 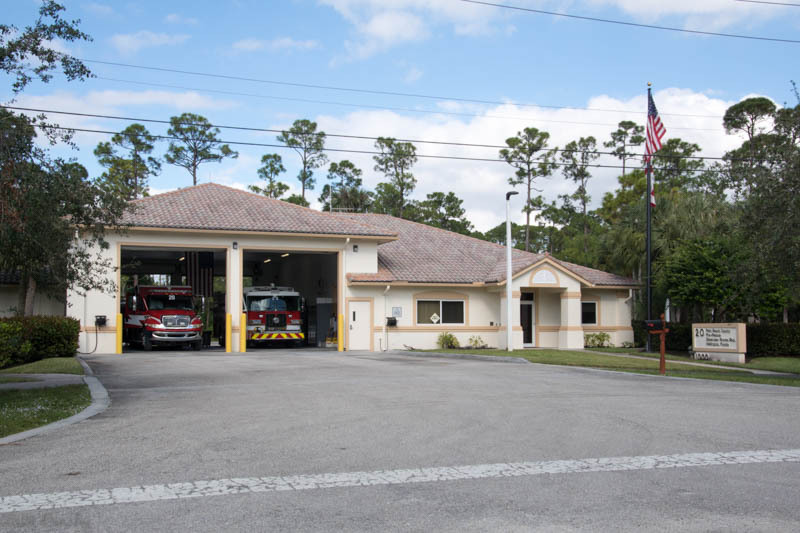 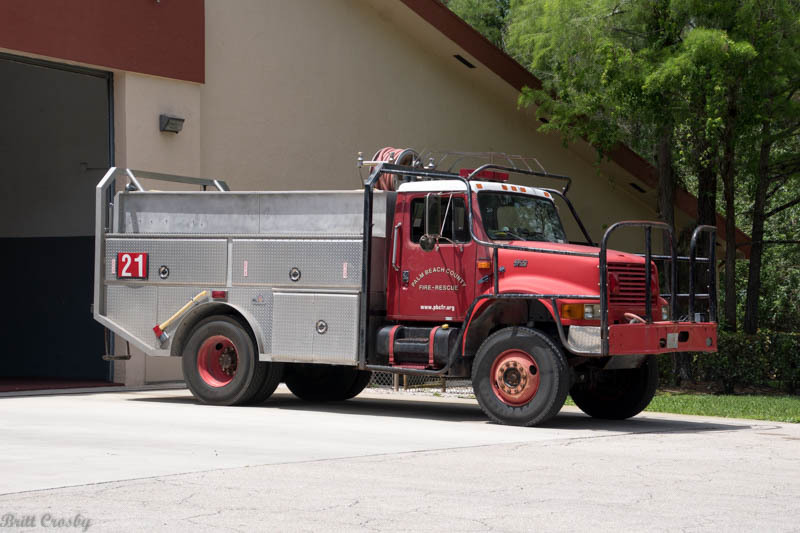 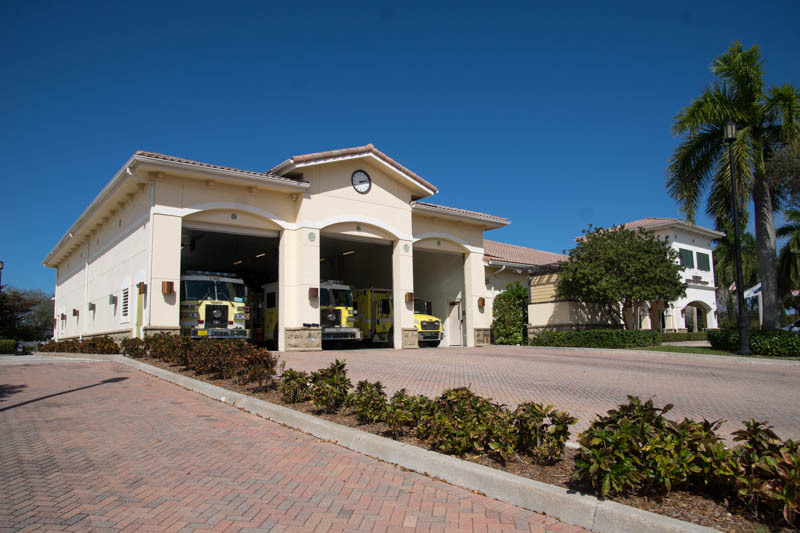 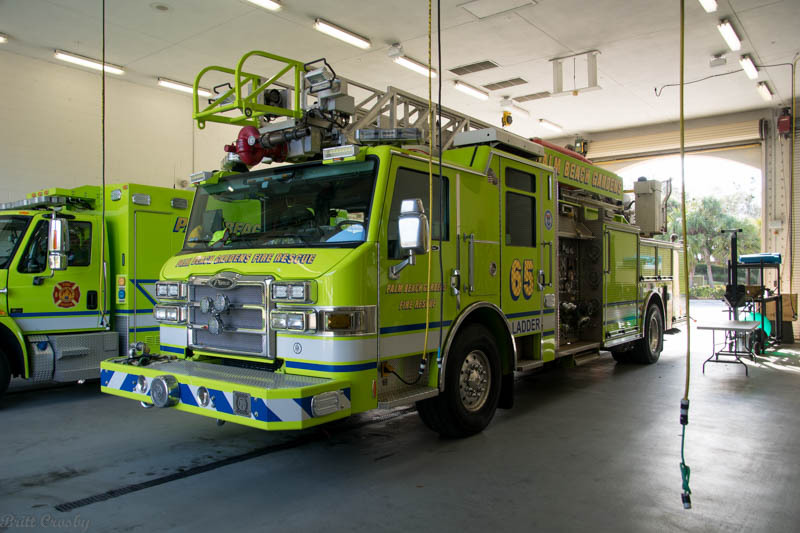 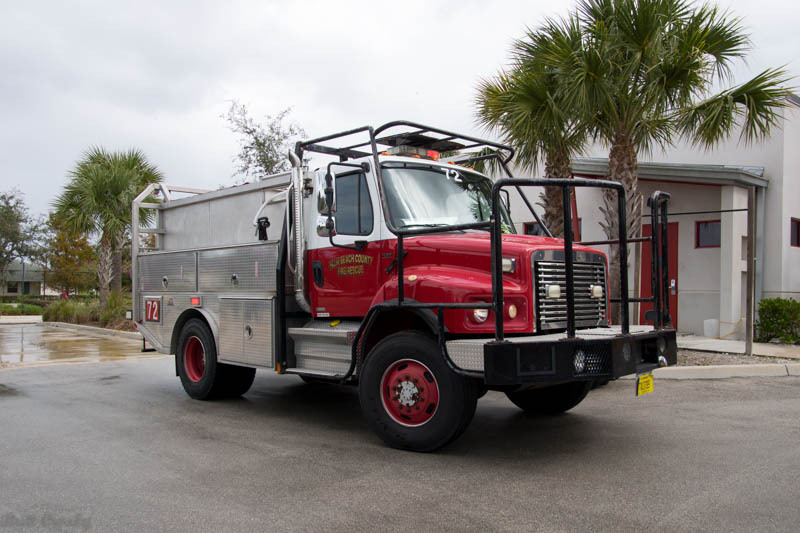 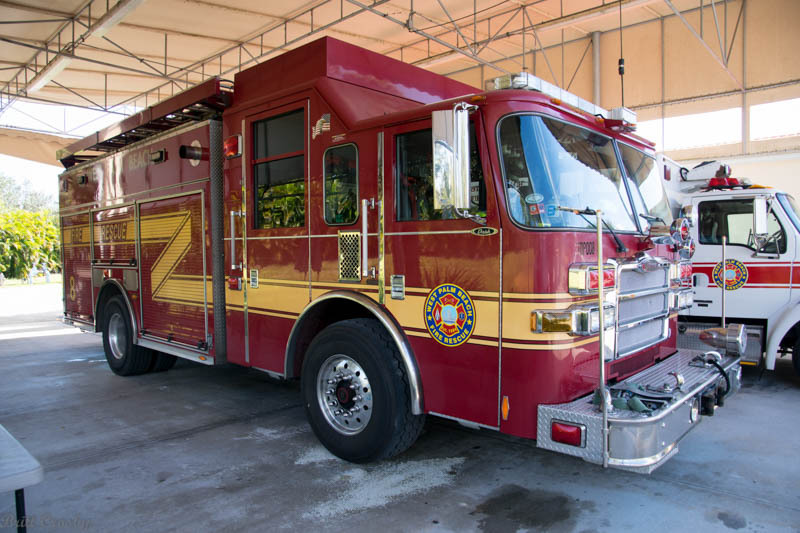 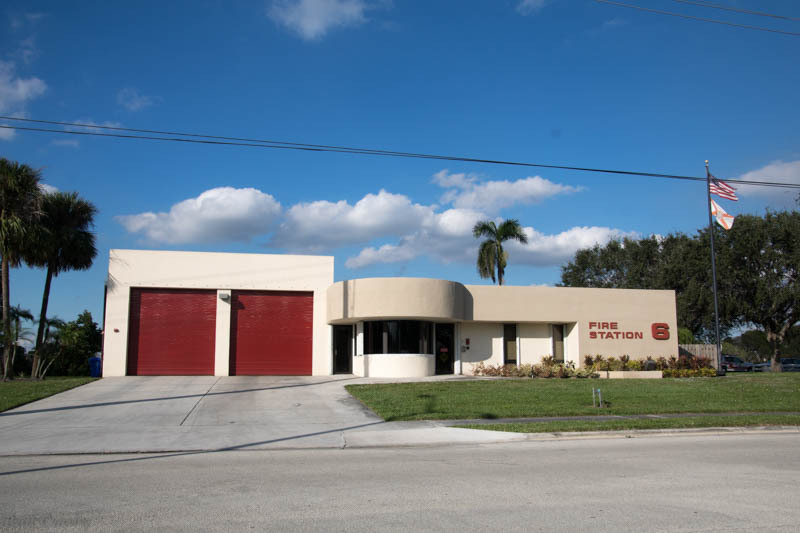 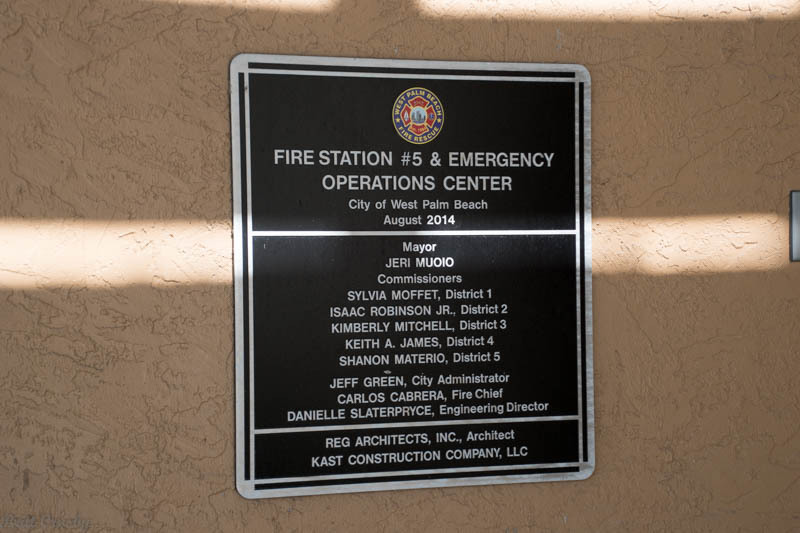 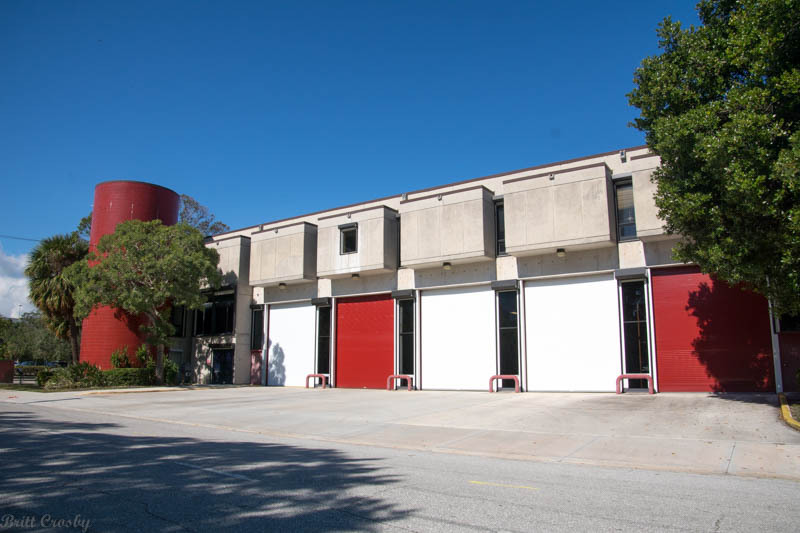 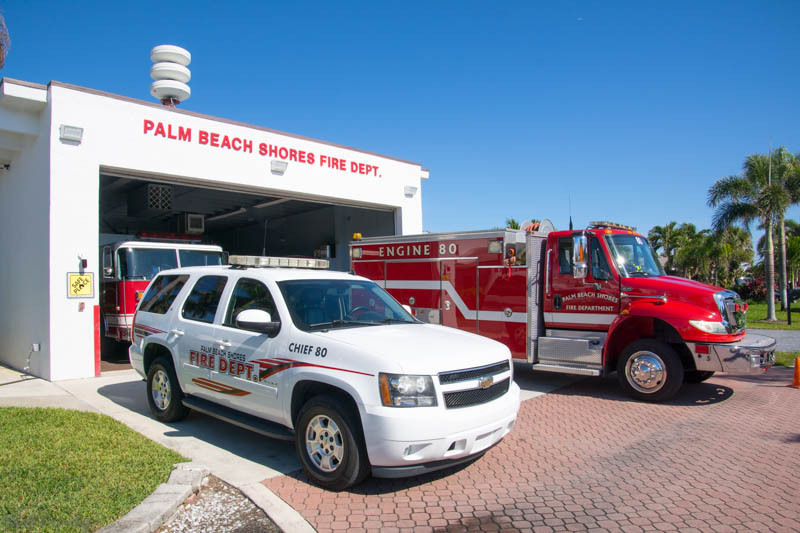 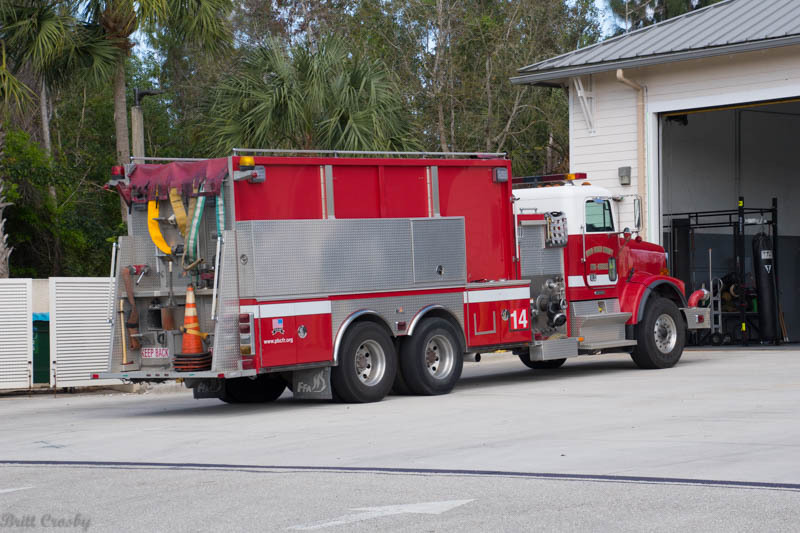 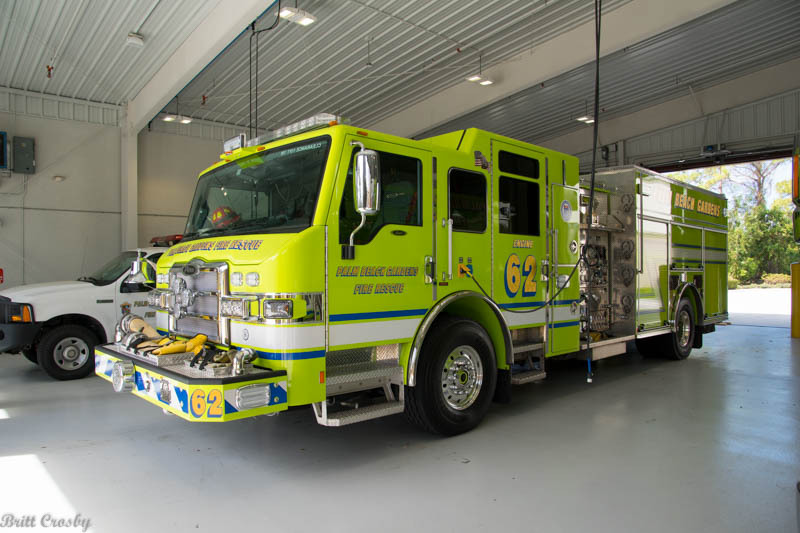 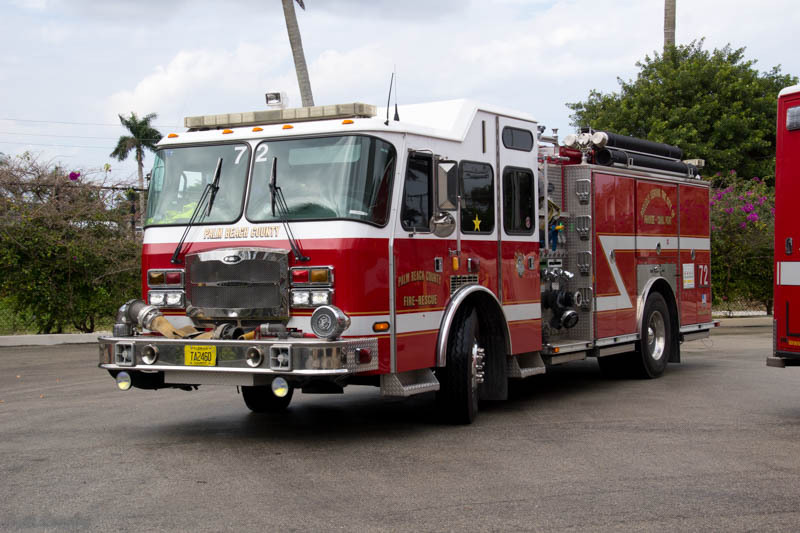 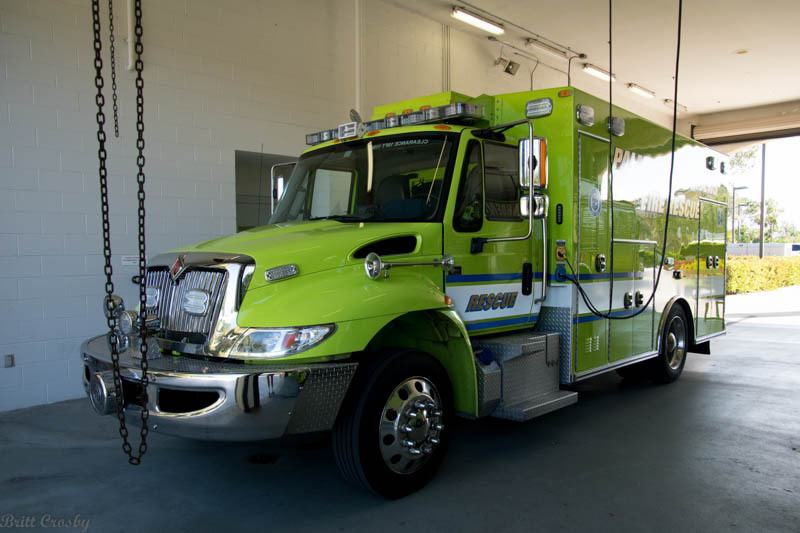 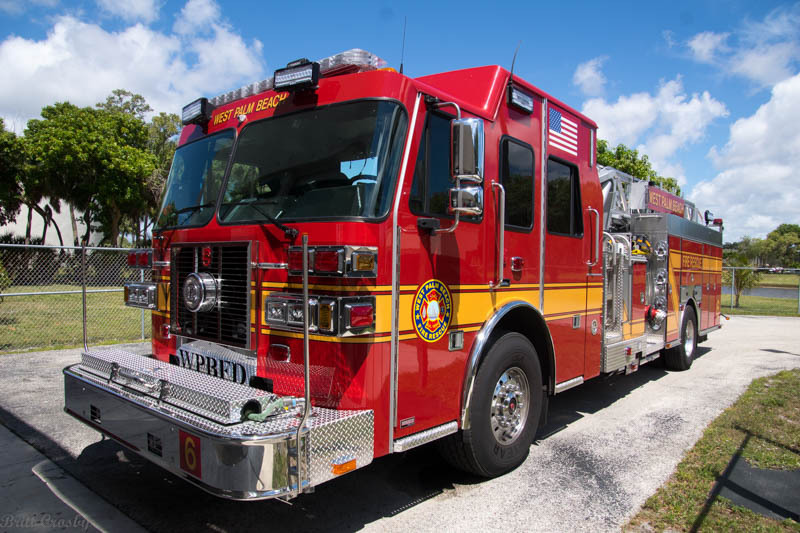 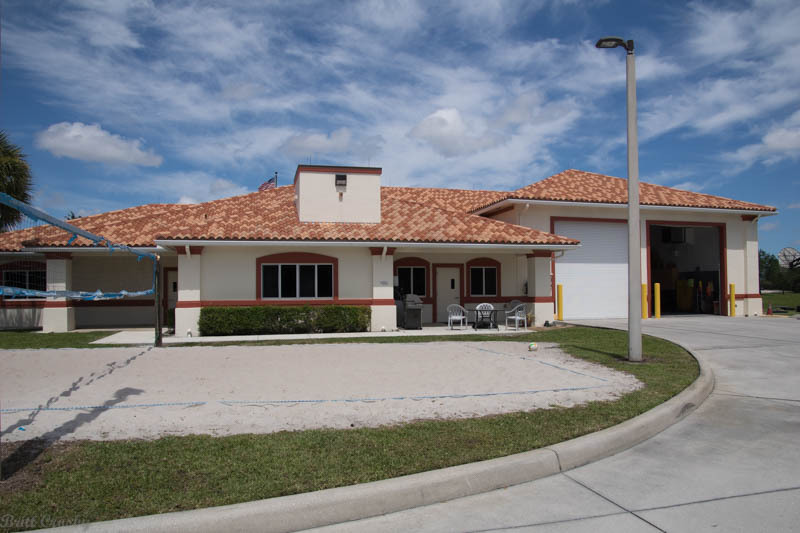 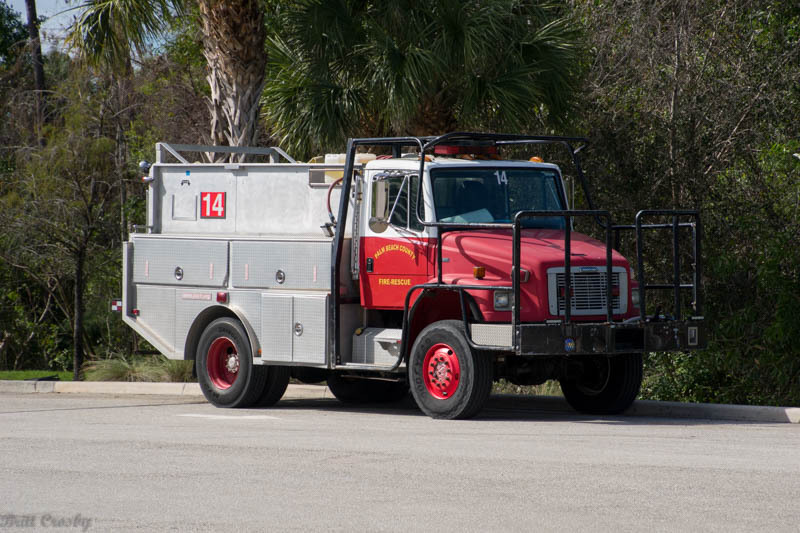 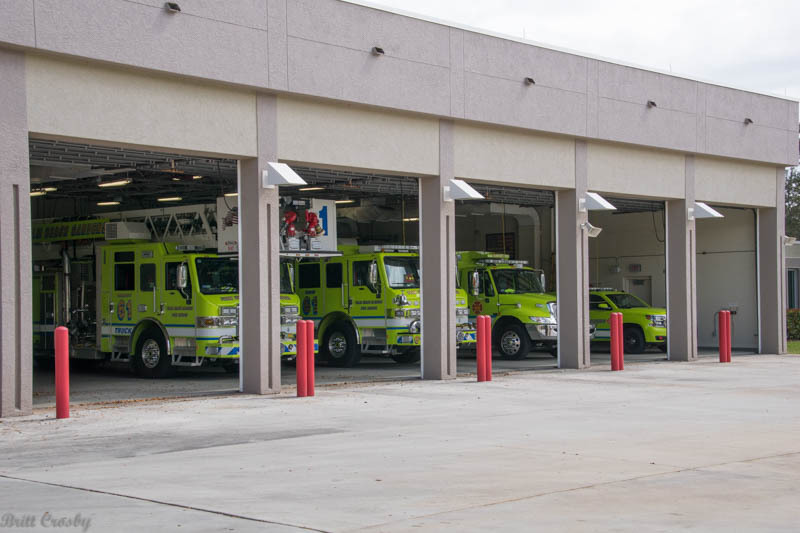 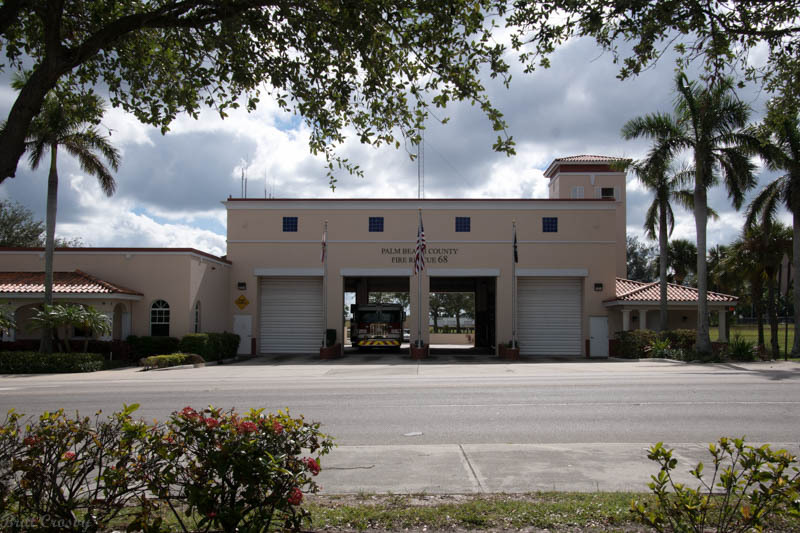 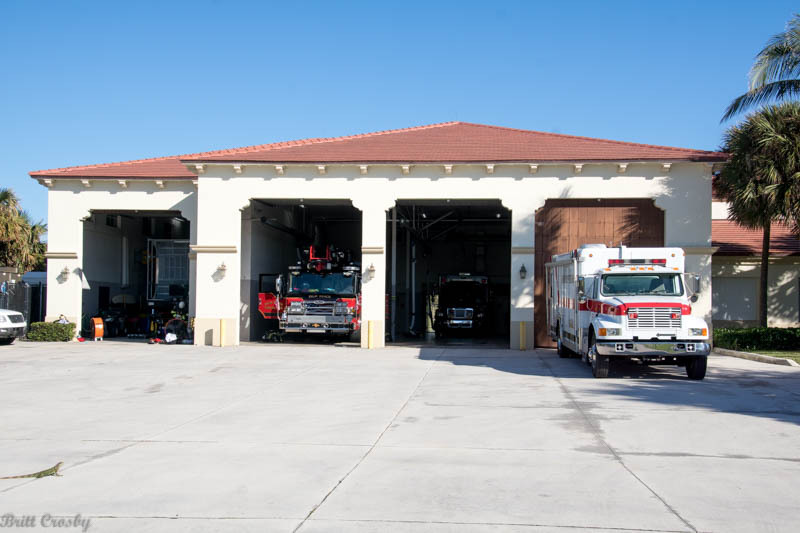 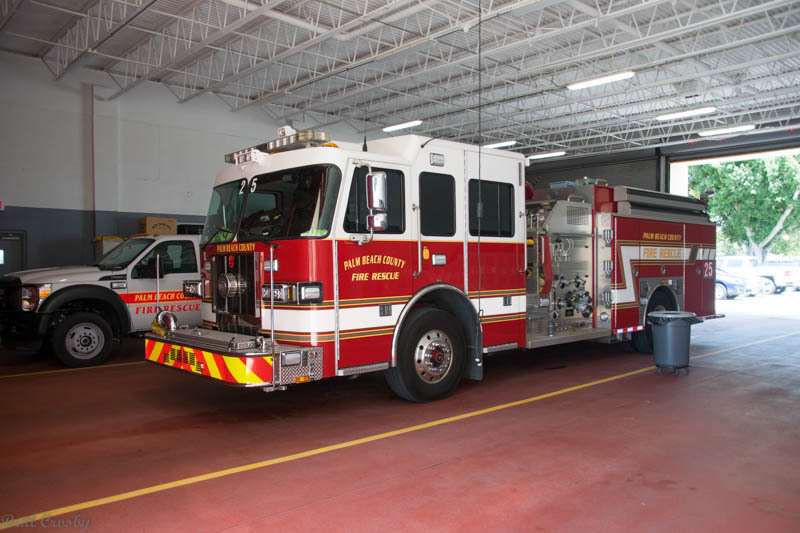 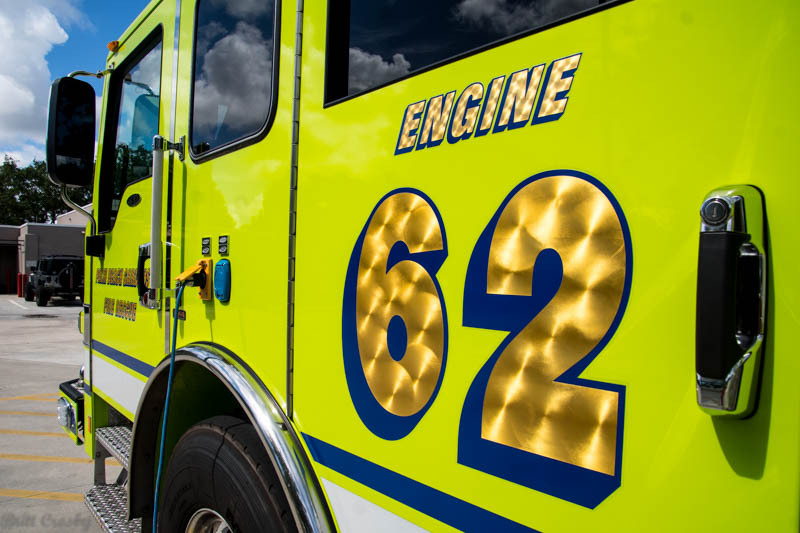 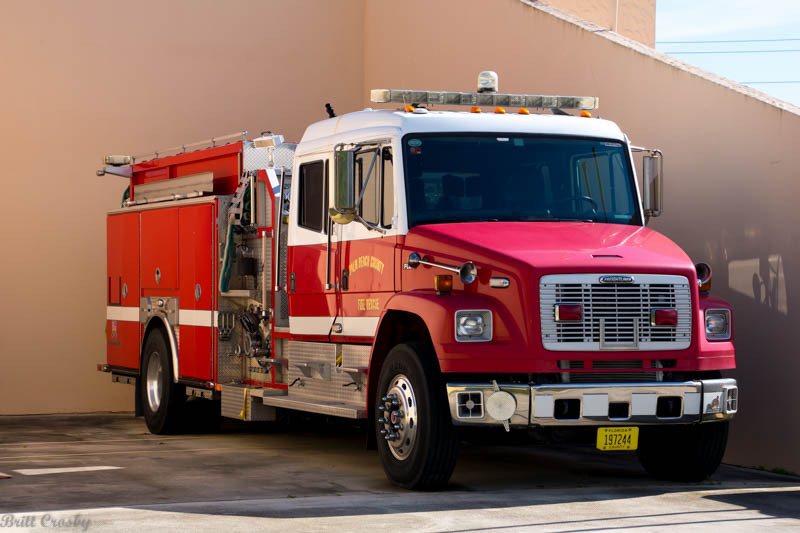 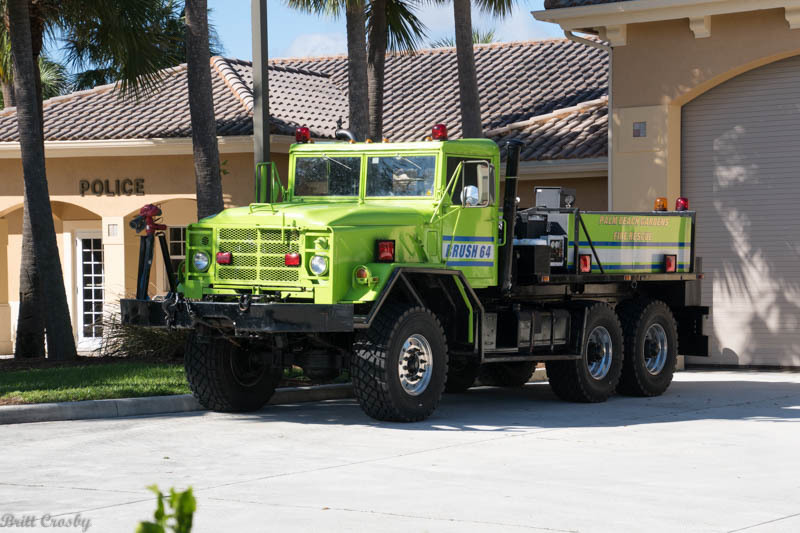 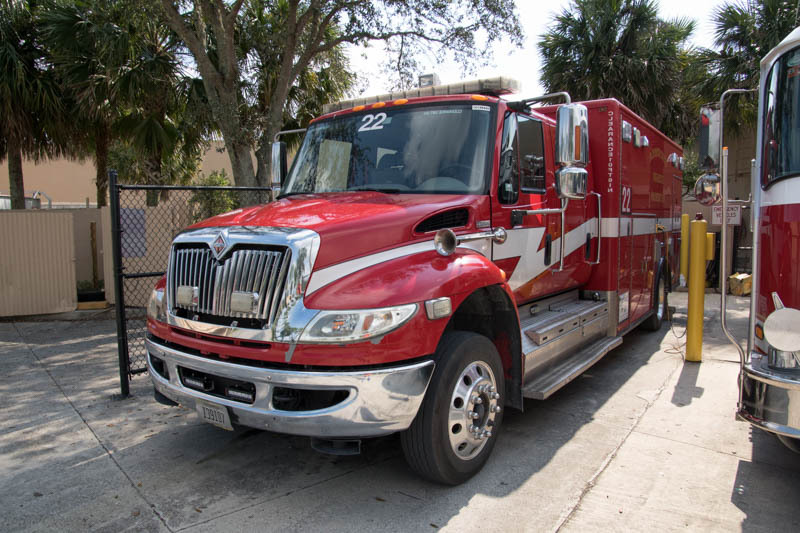 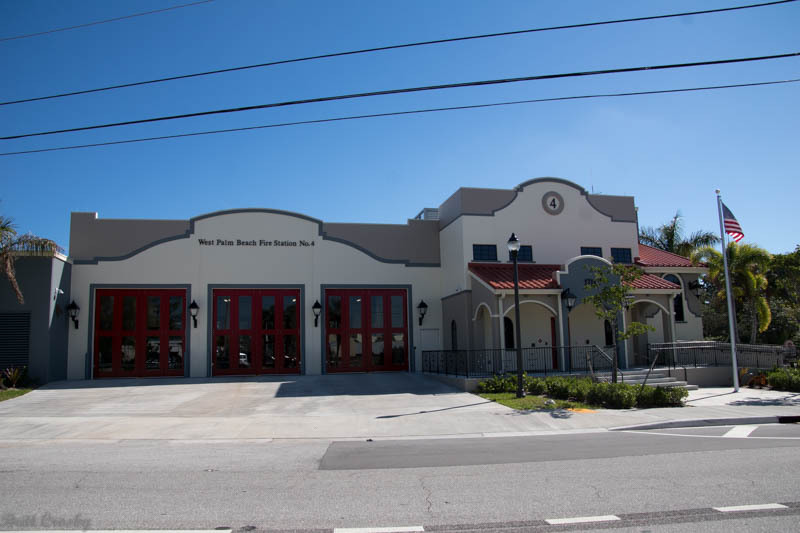 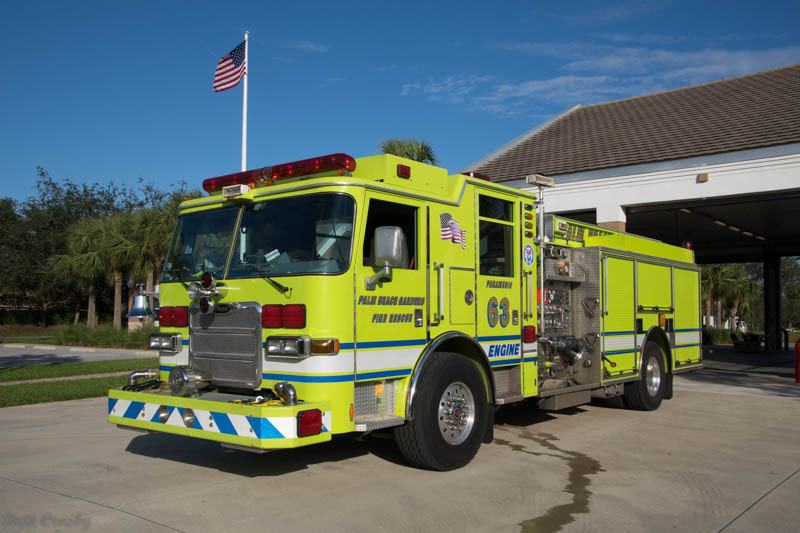 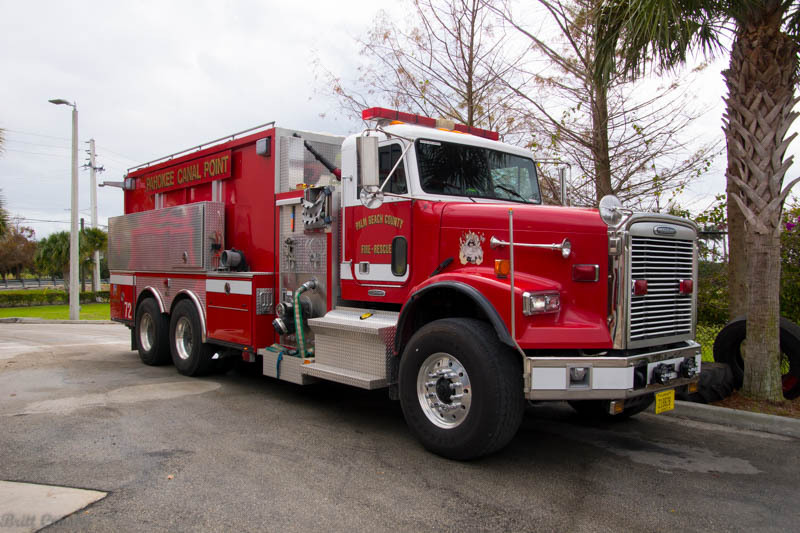 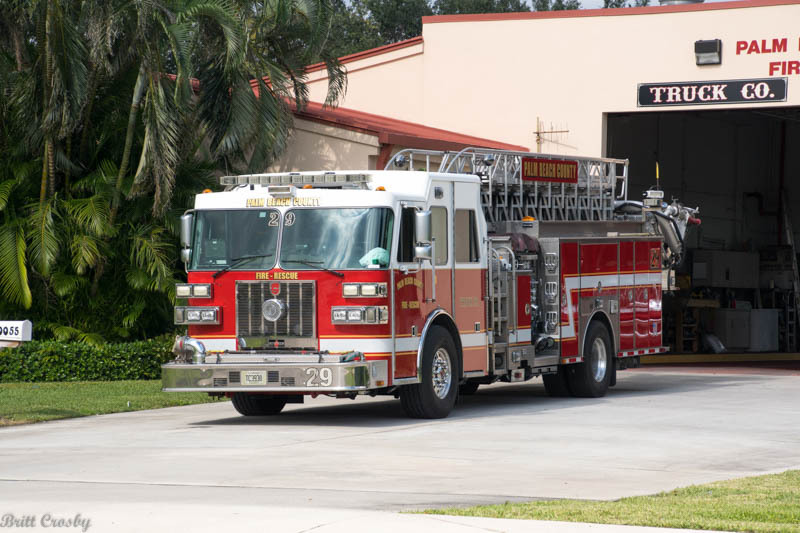 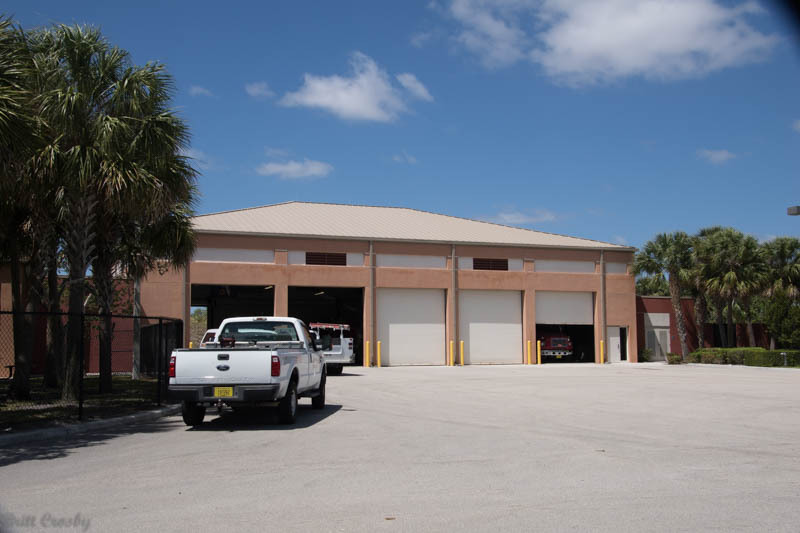 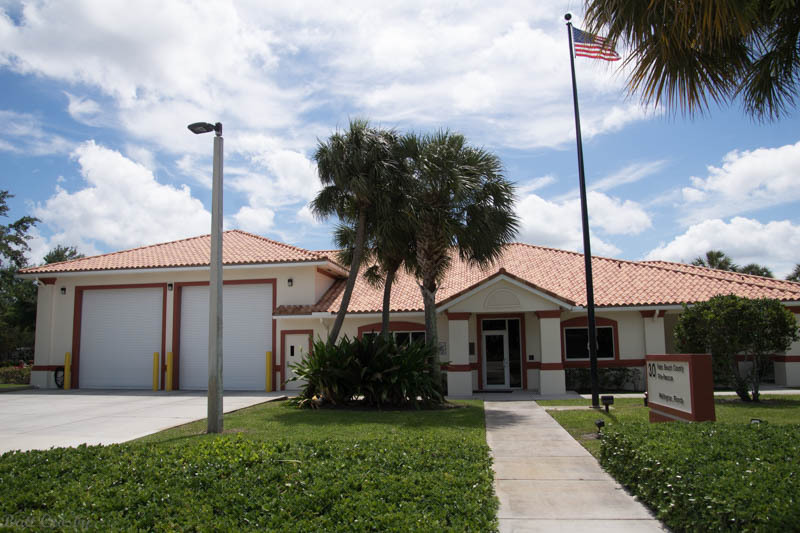 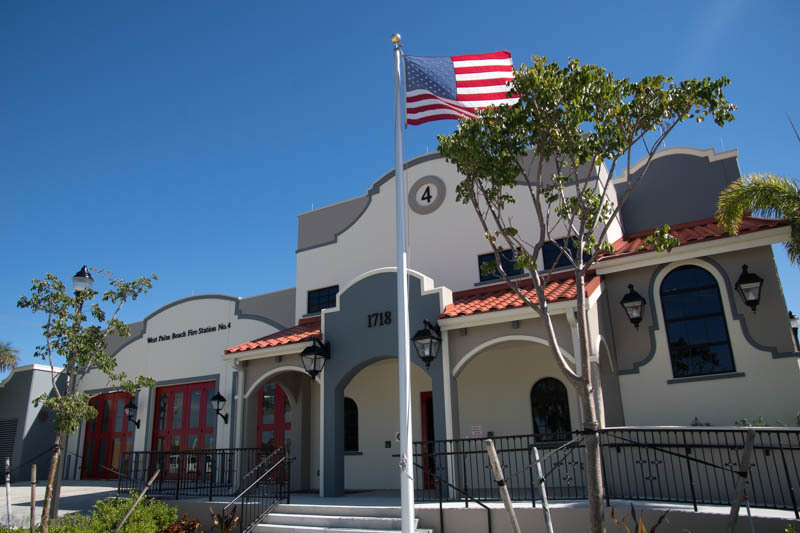 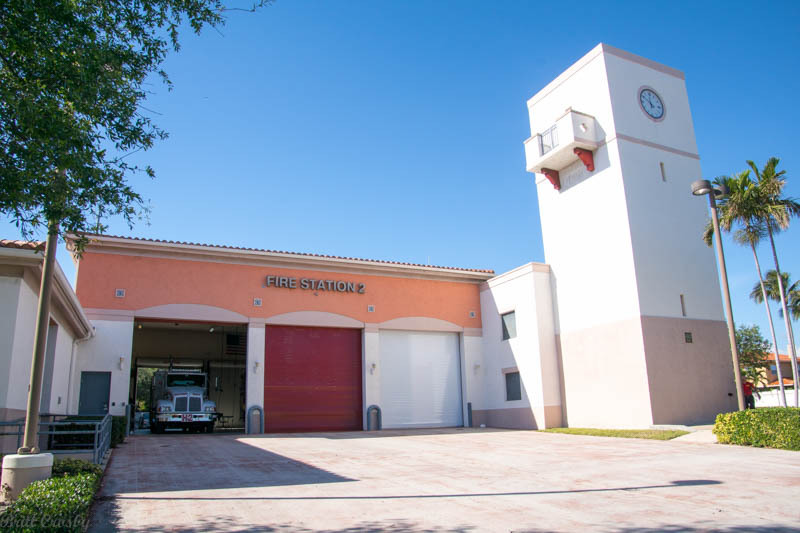 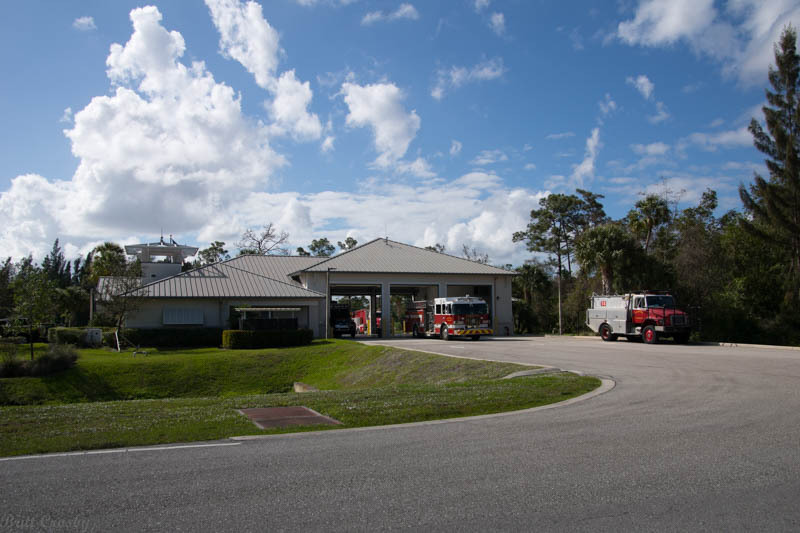 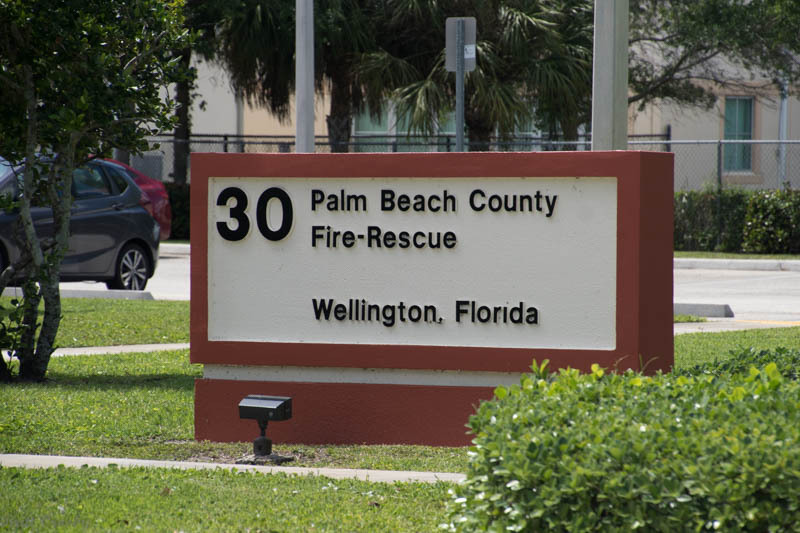 The department operates 49 fire stations with over 1,500 personnel. 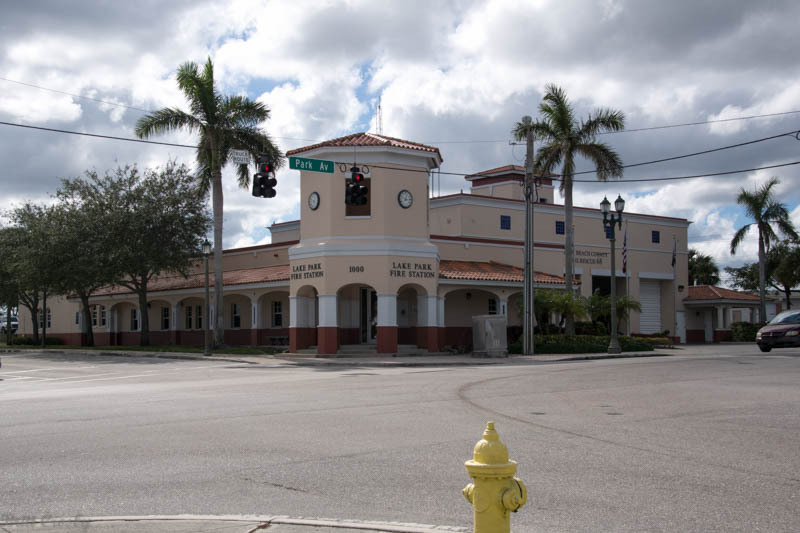 municipalities also located within the county. 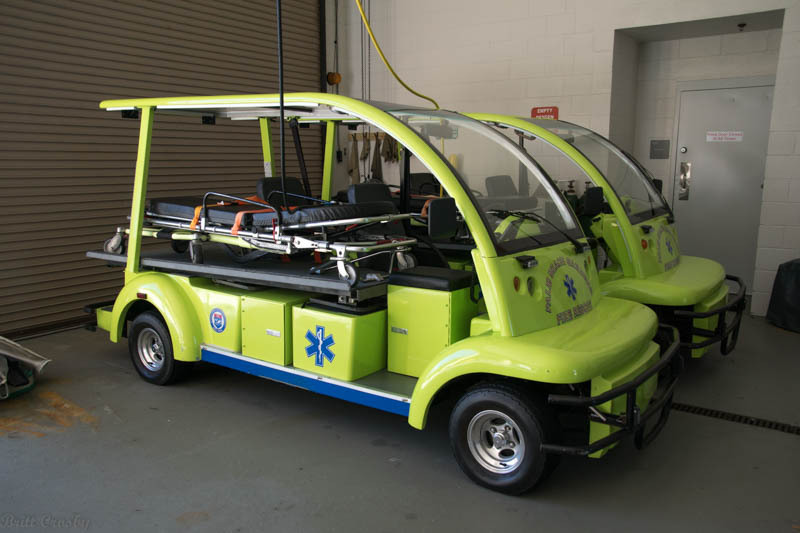 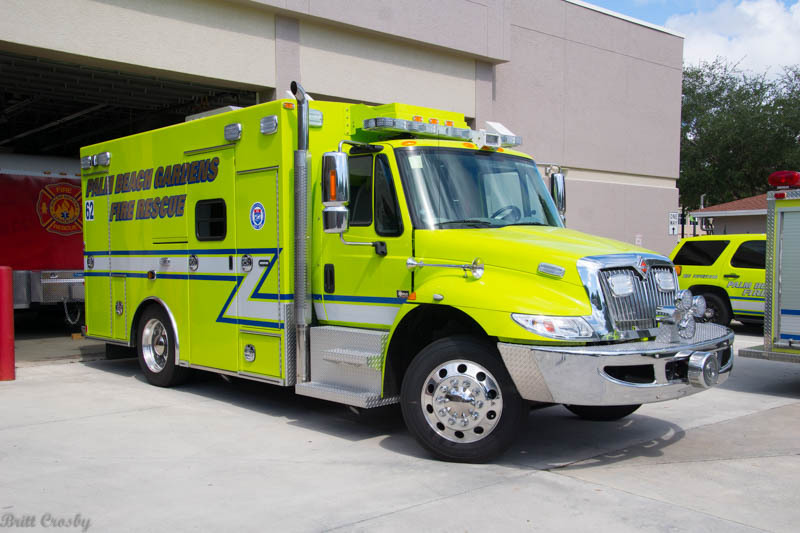 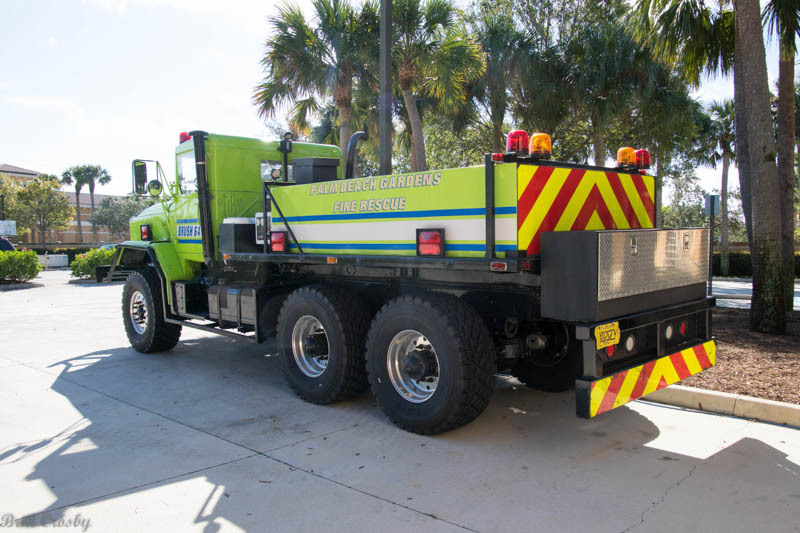 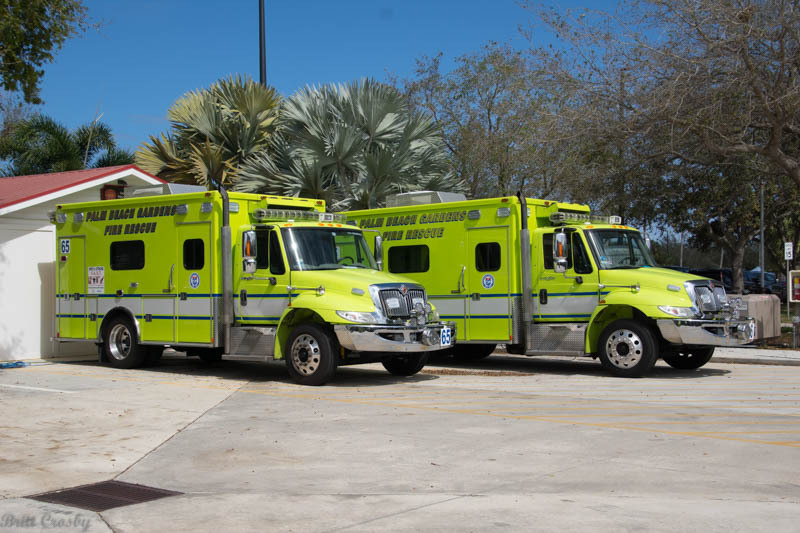 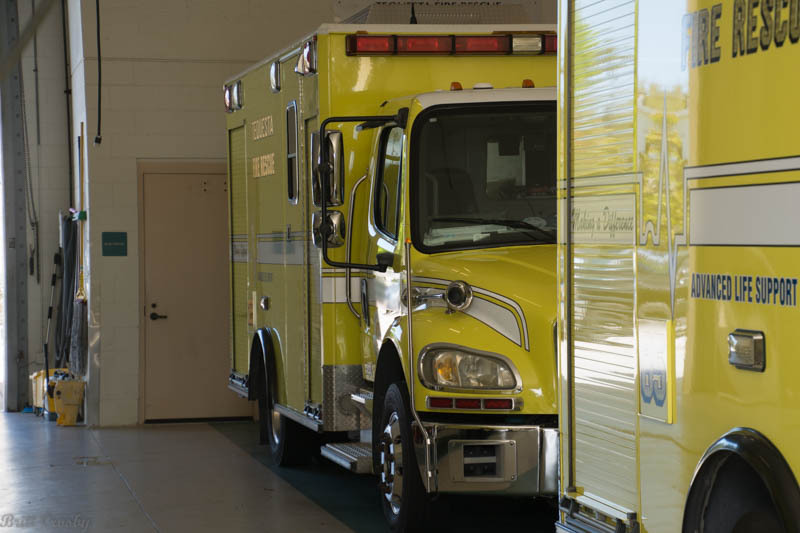 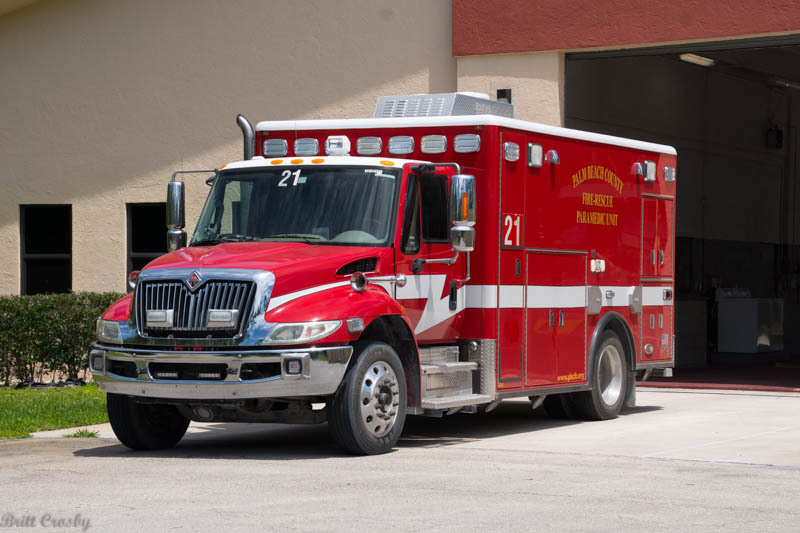 Over 200,000 incidents are dispatched annually. 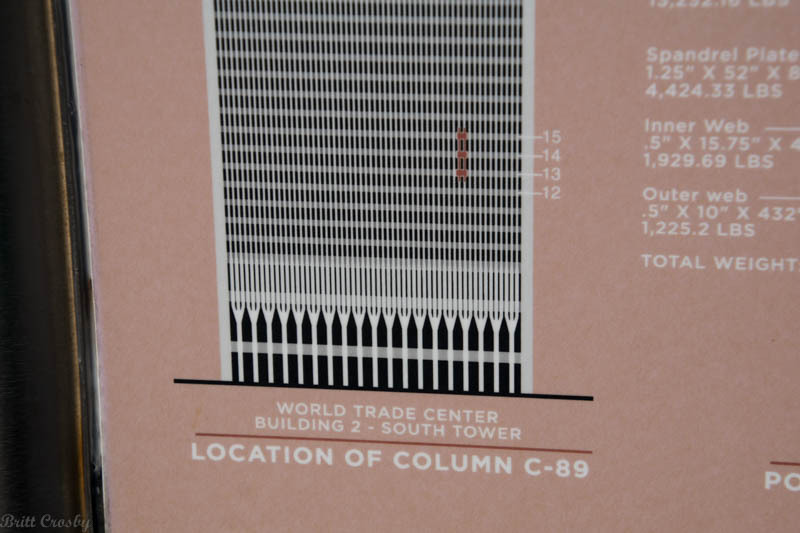 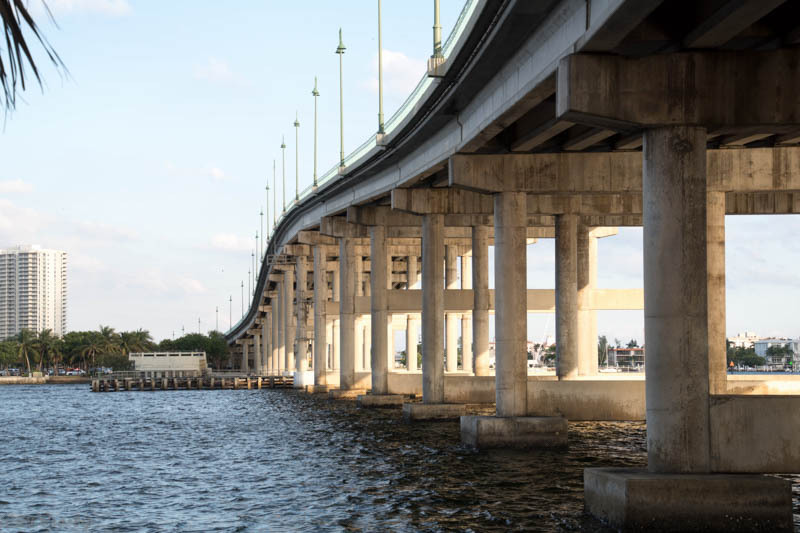 generally north of Rte 98 (Southern Blvd). 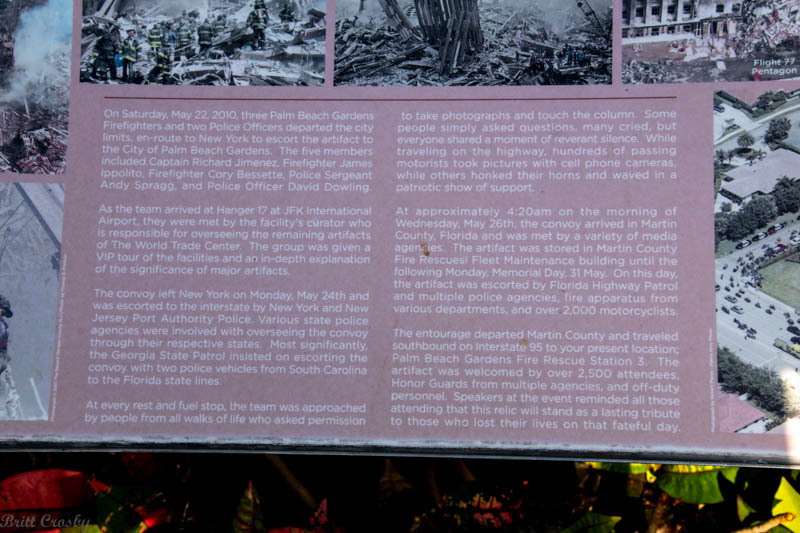 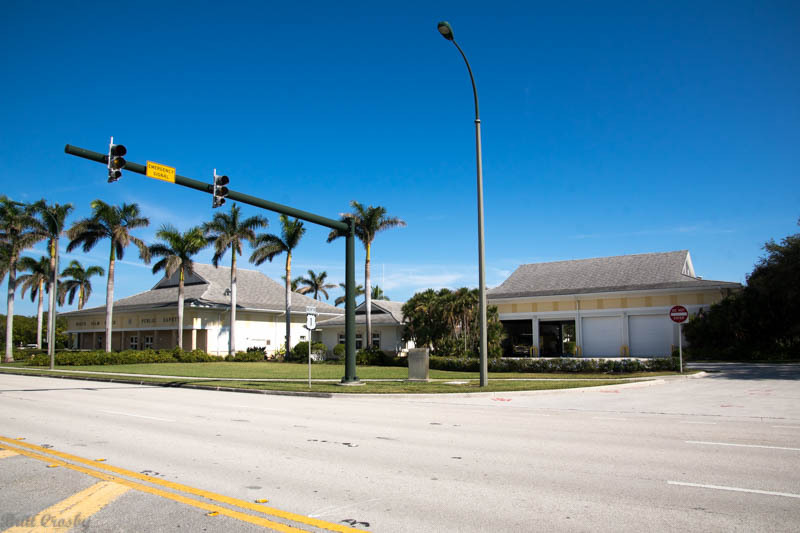 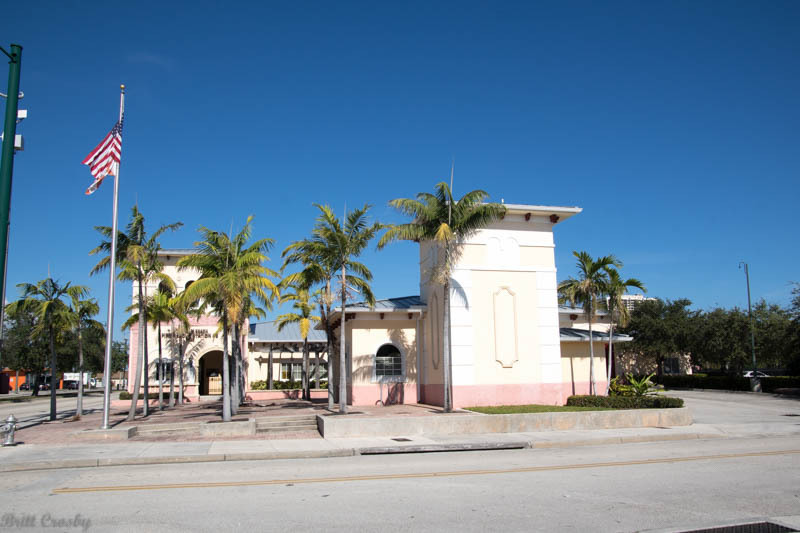 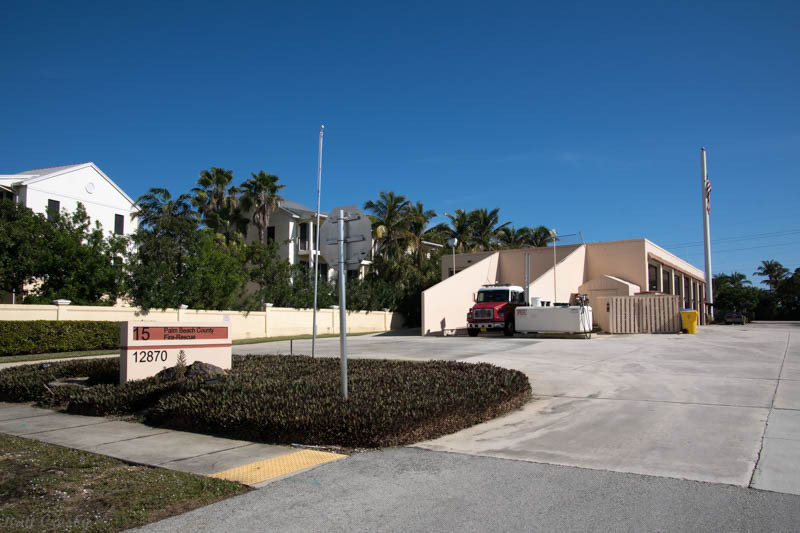 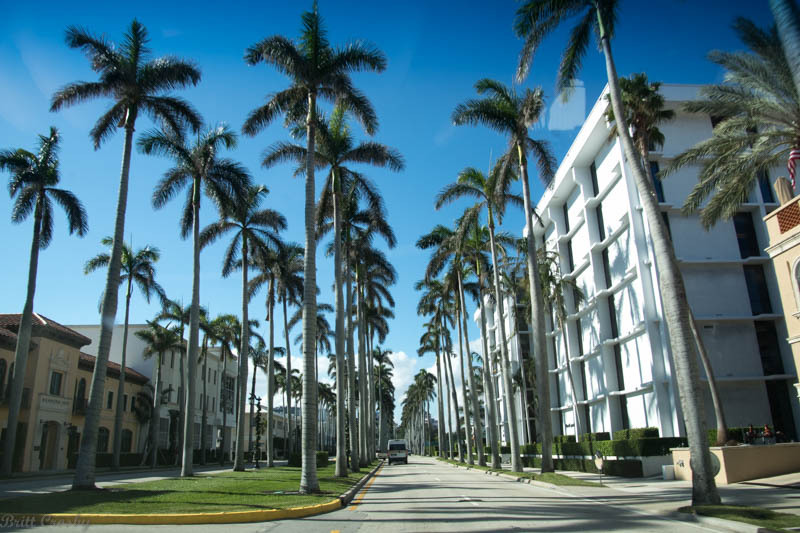 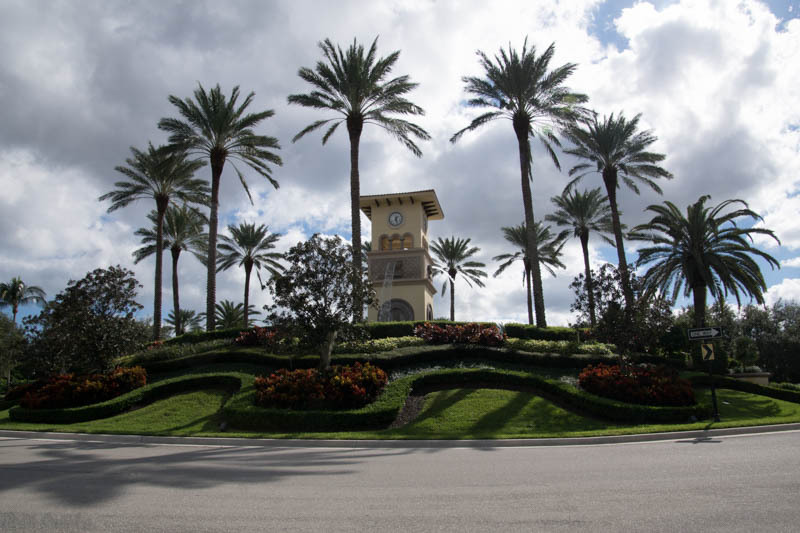 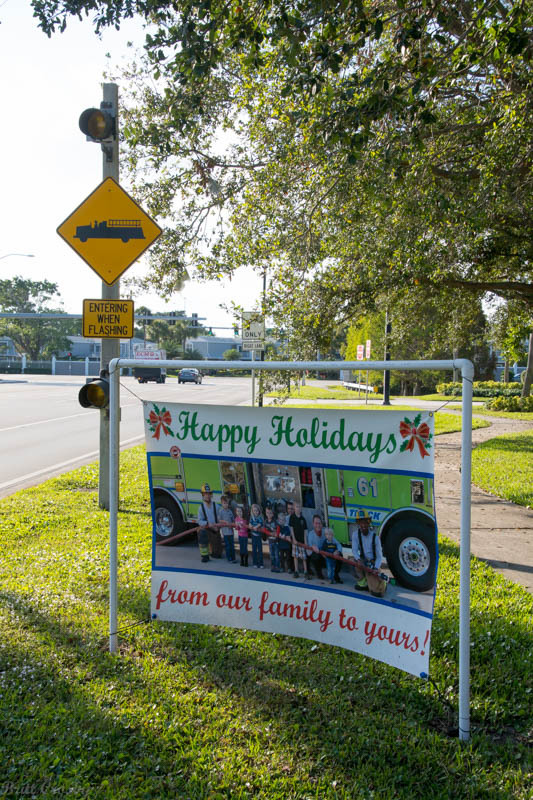 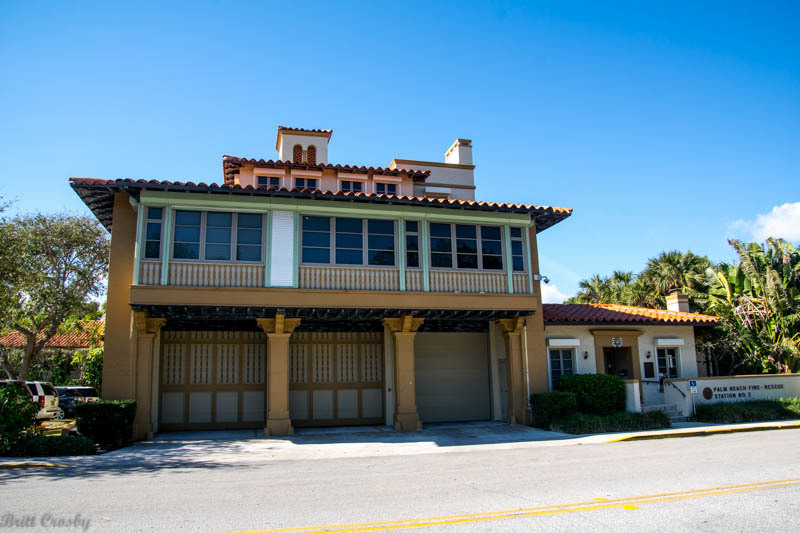 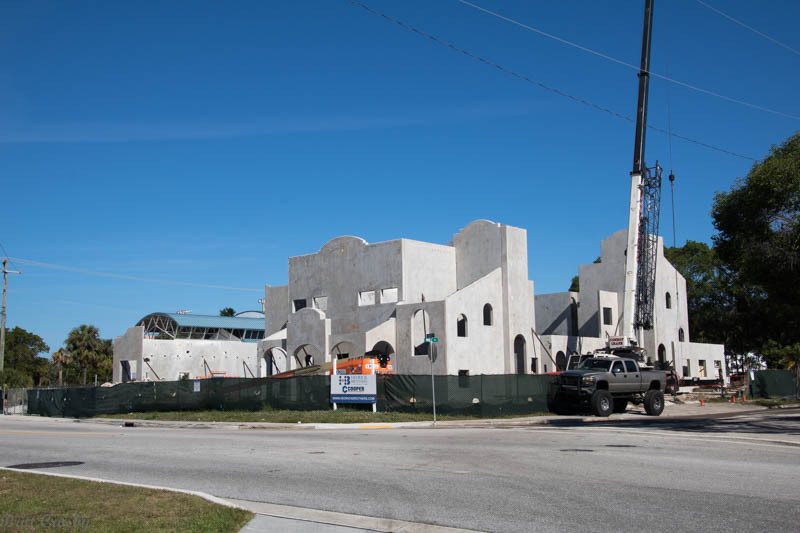 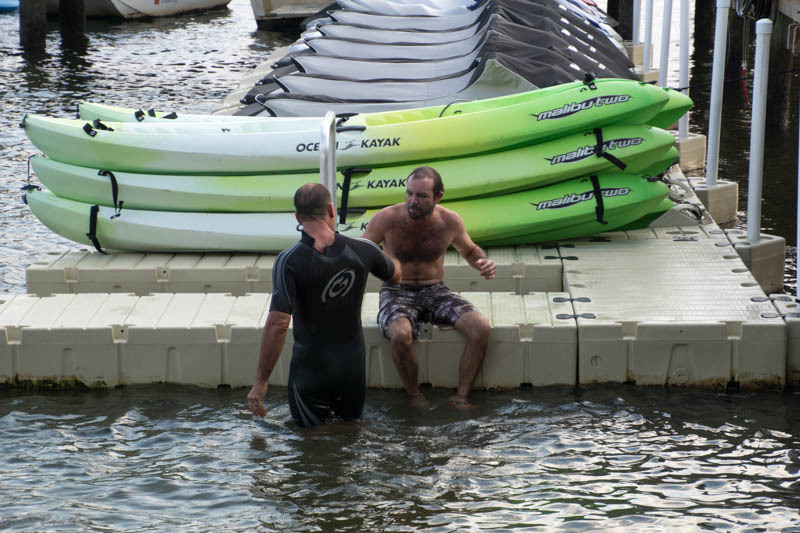 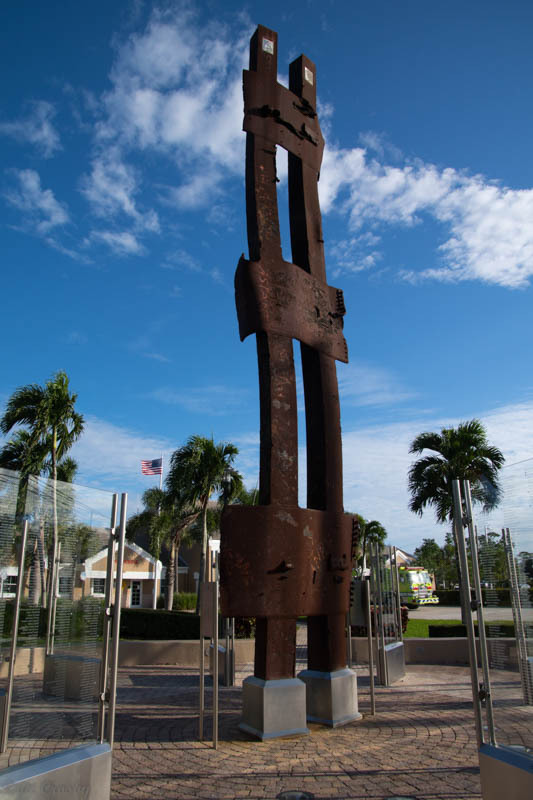 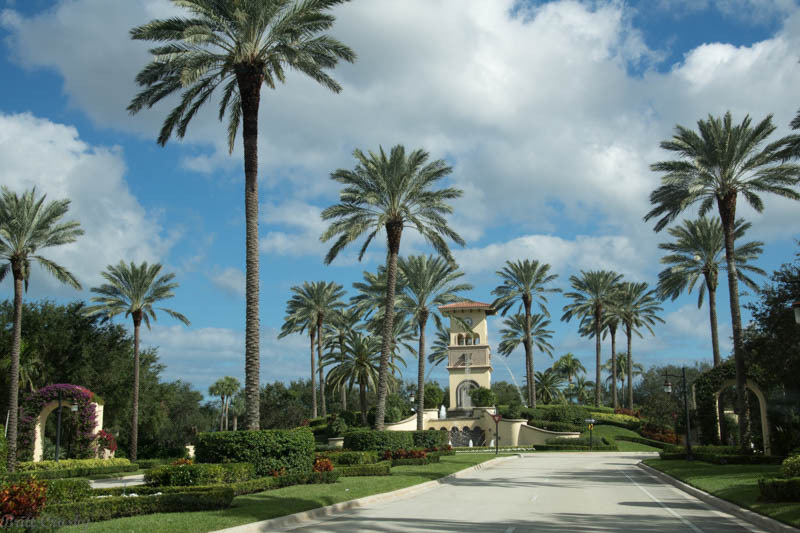 Lake park, Riviera beach, Palm Beach Shores, Palm Beach. 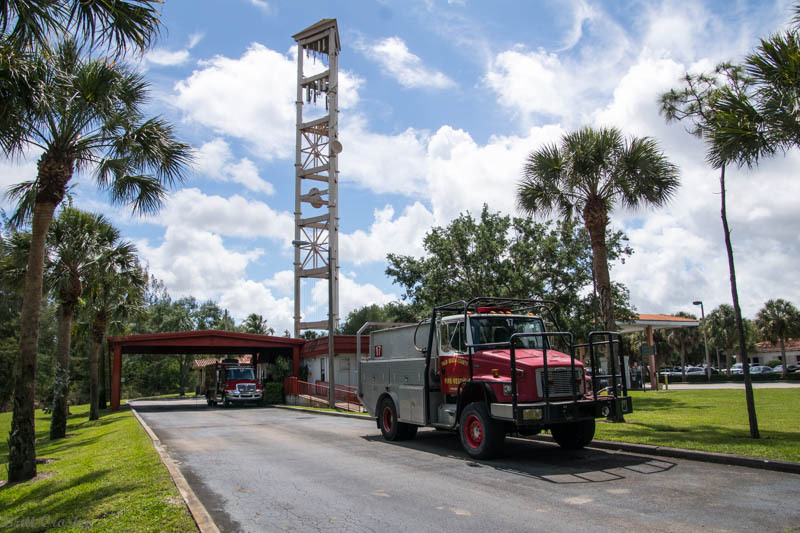 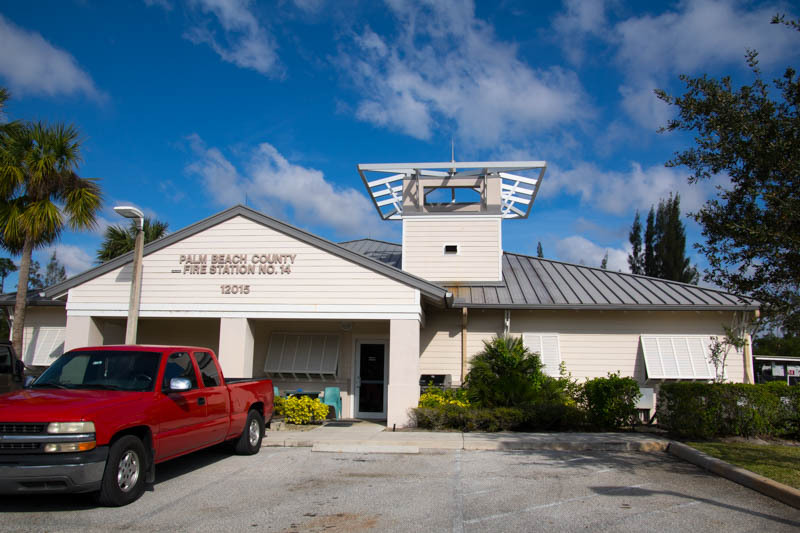 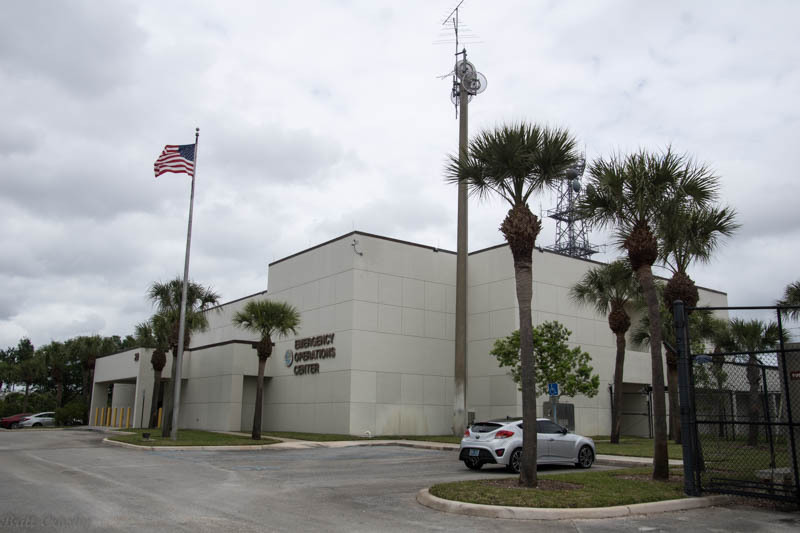 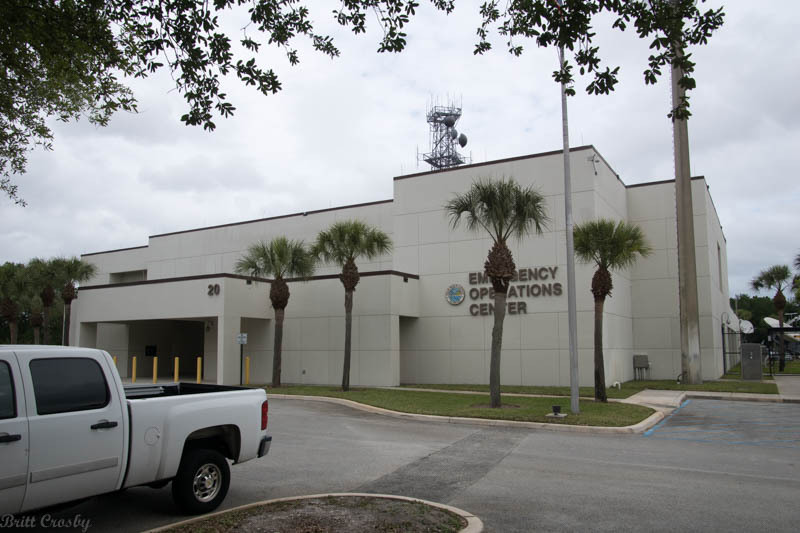 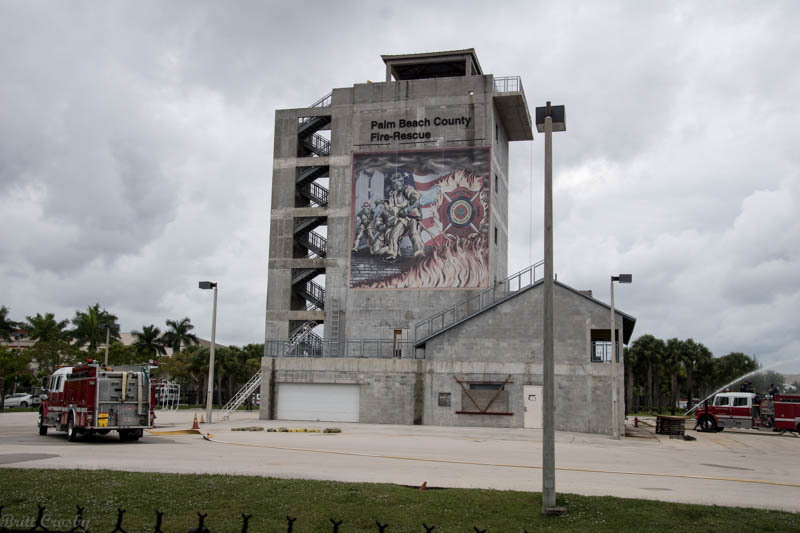 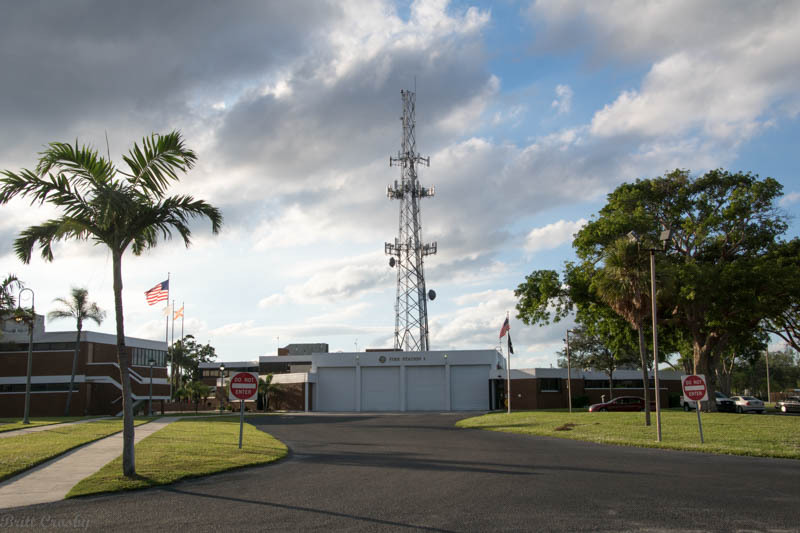 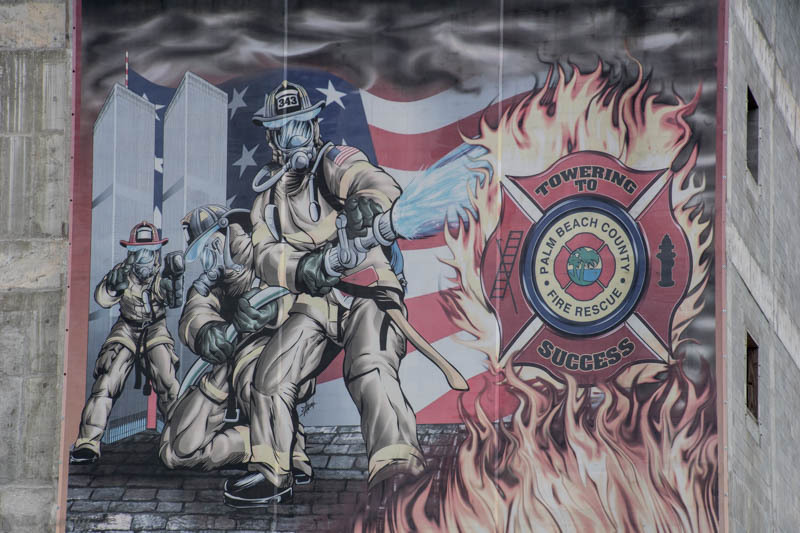 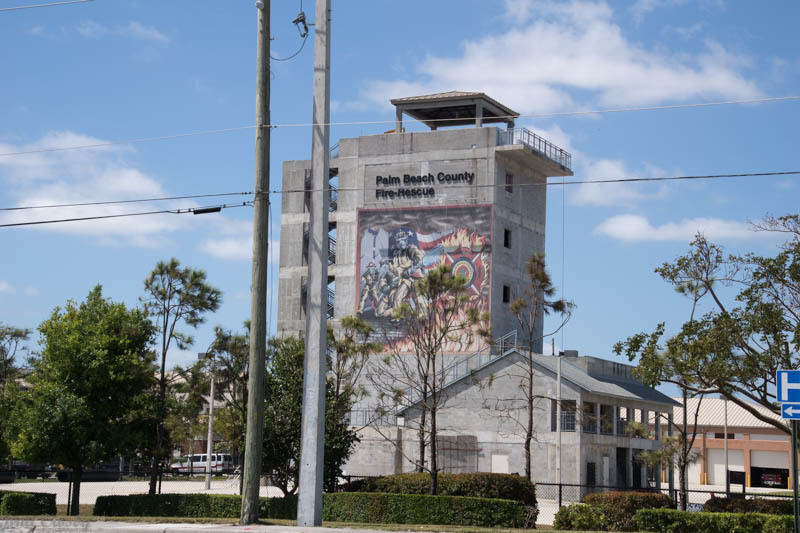 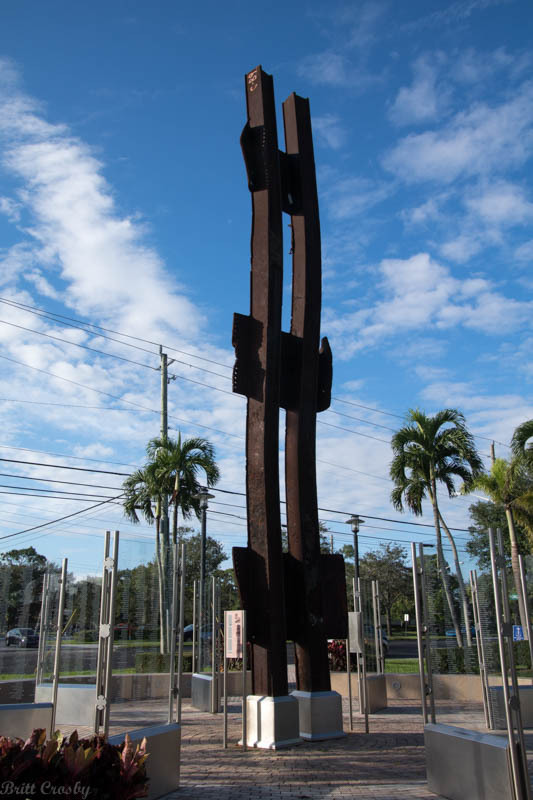 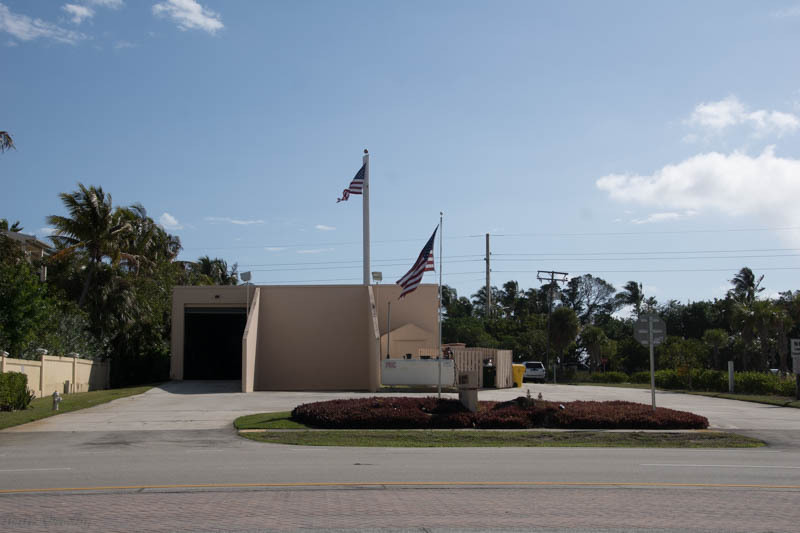 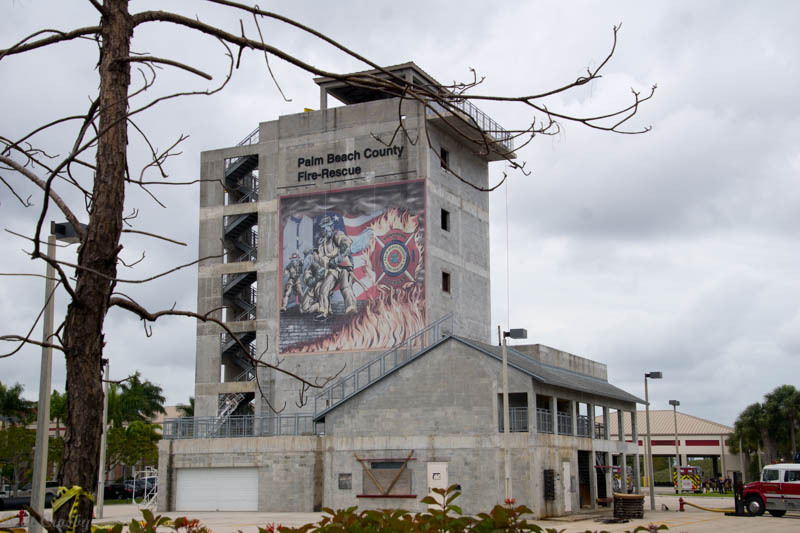 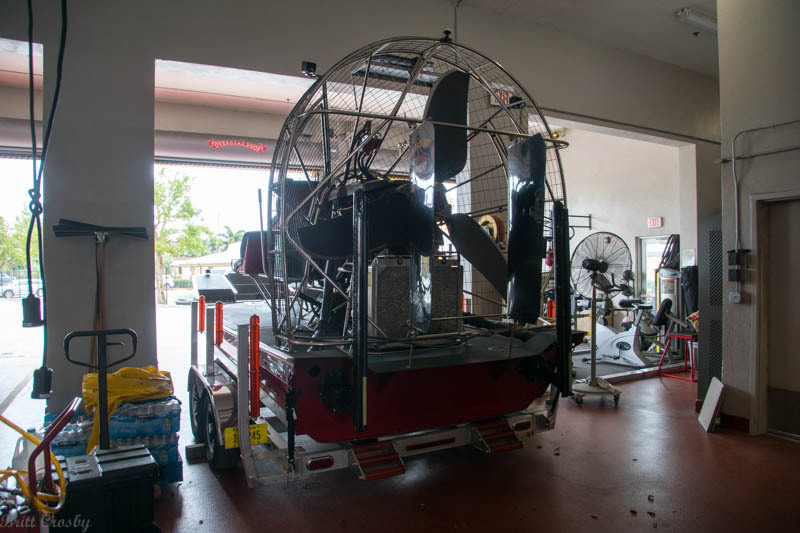 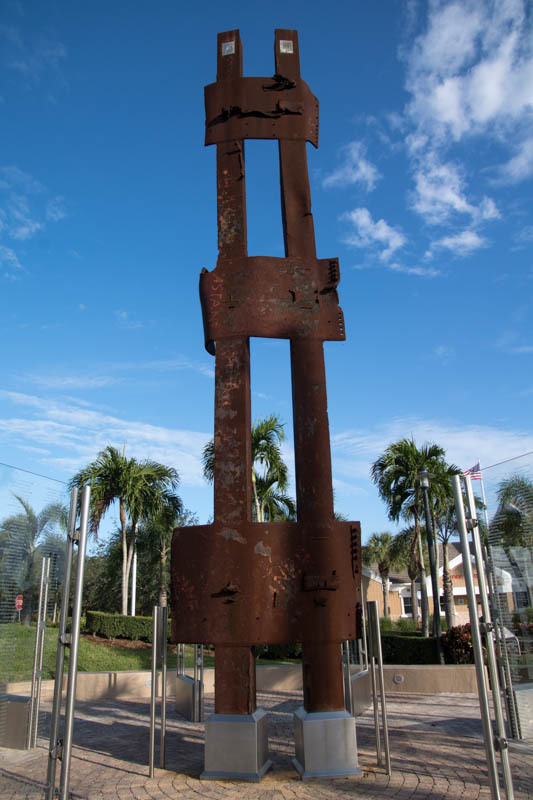 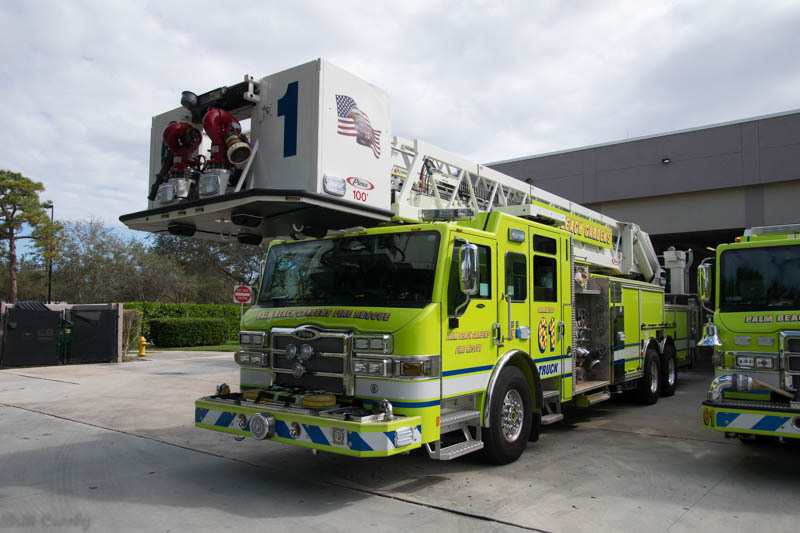 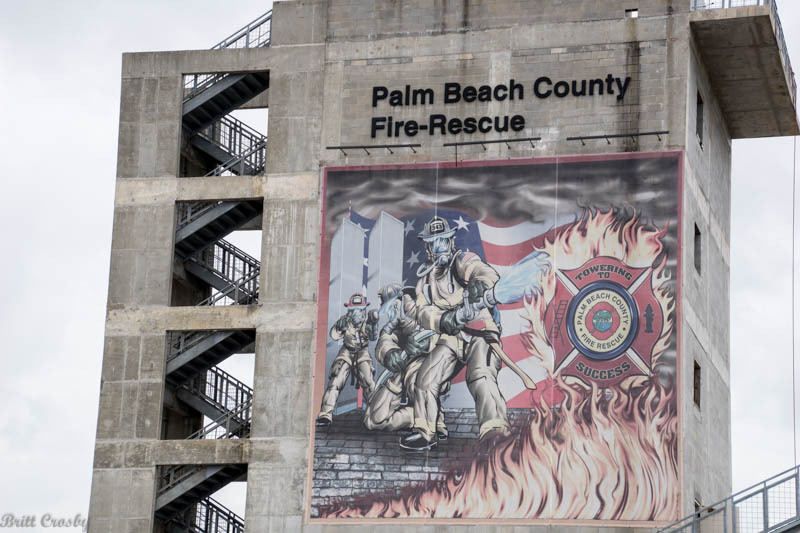 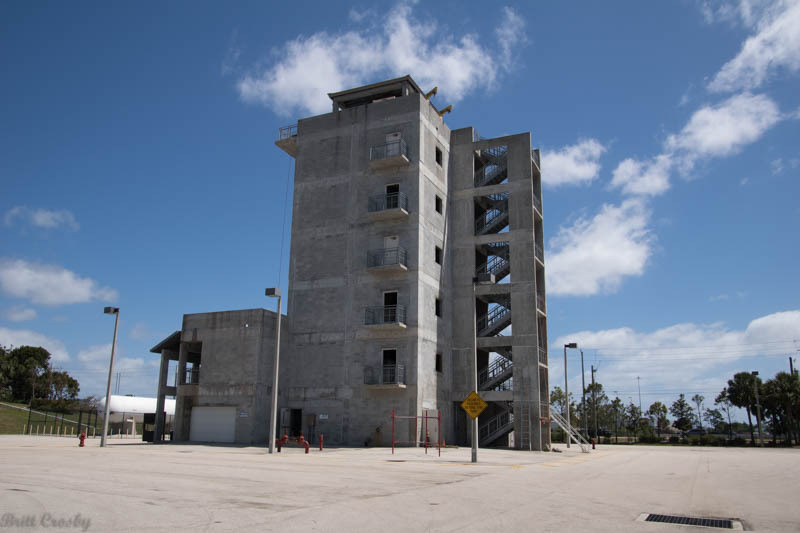 Training tower at Palm Beach County. 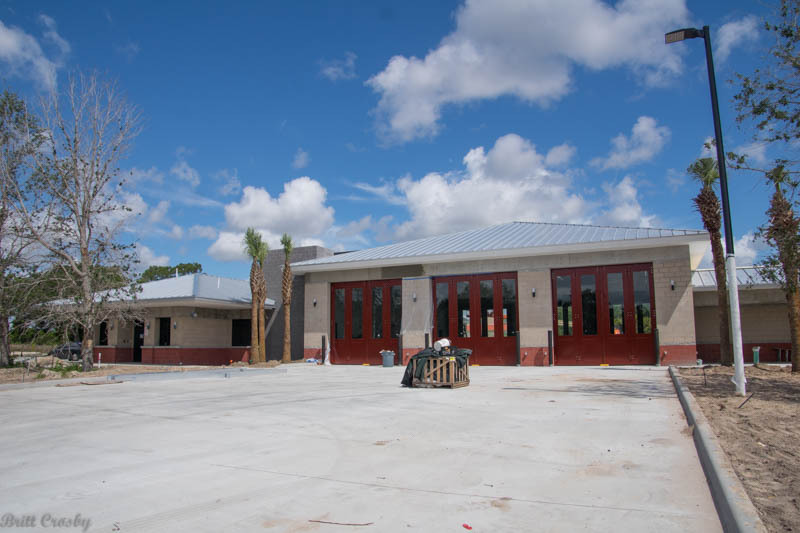 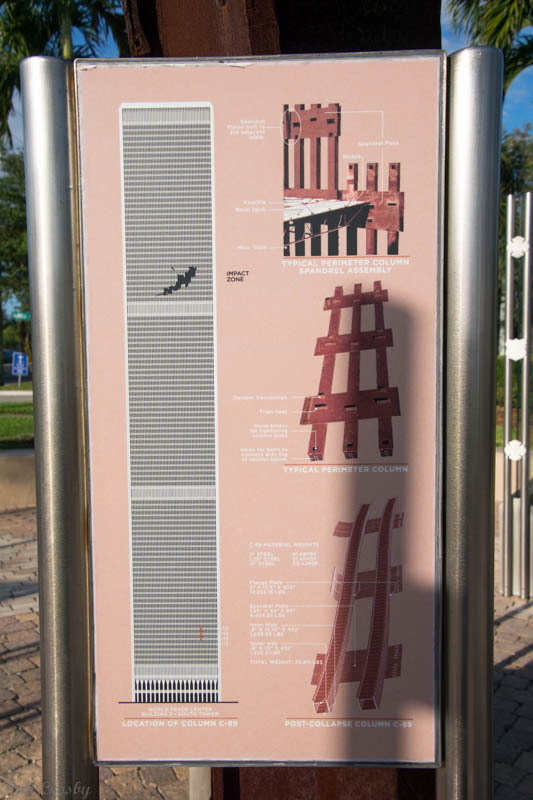 next to present outdoor station. 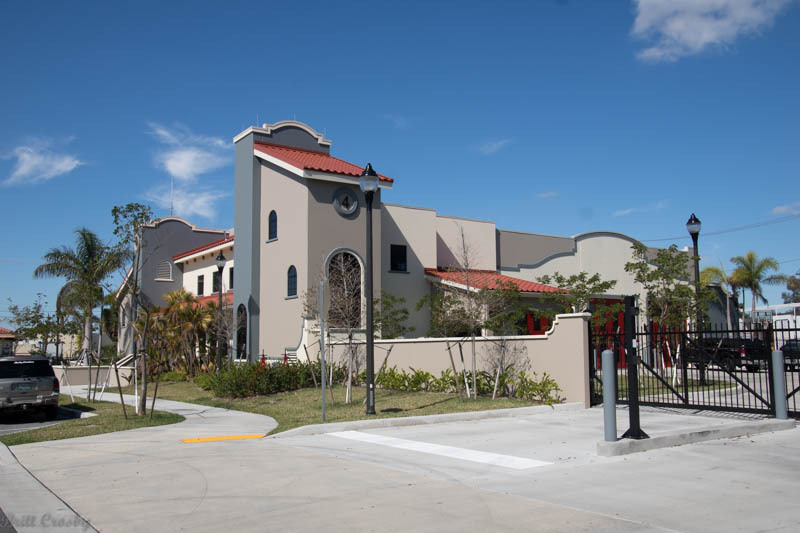 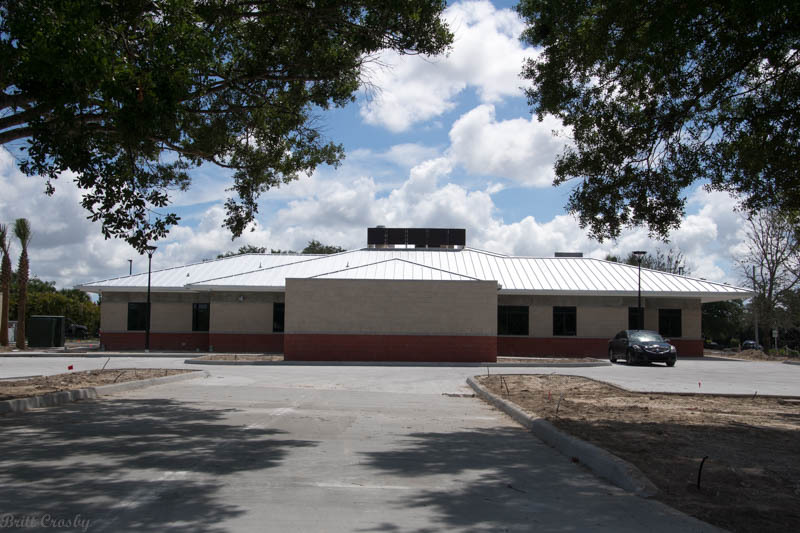 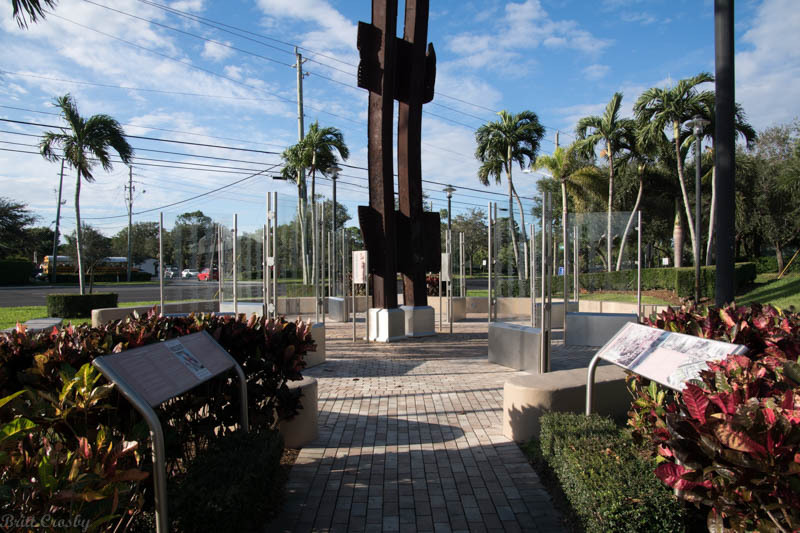 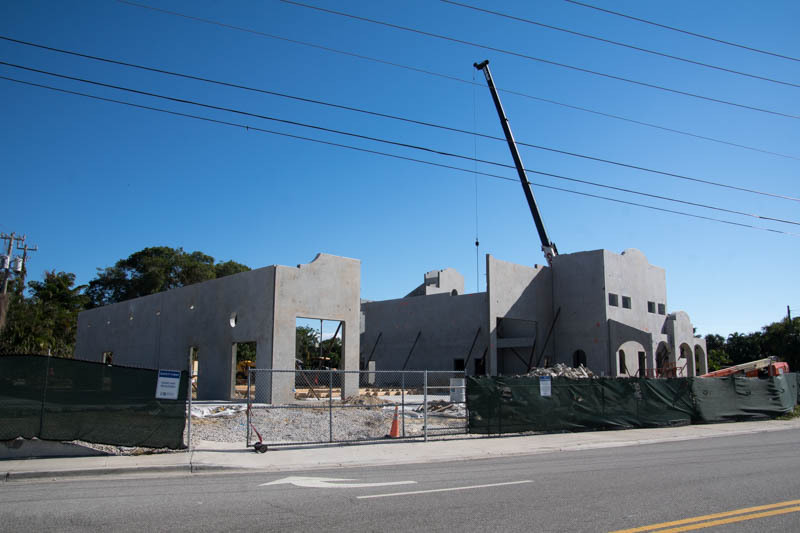 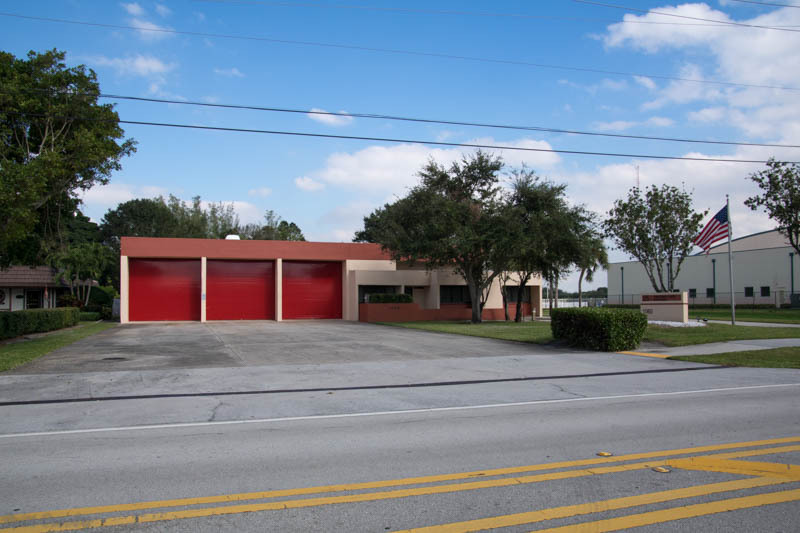 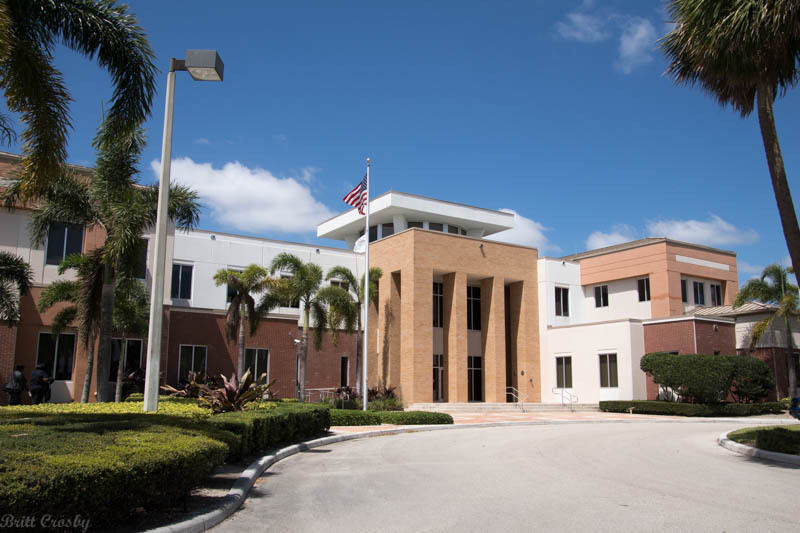 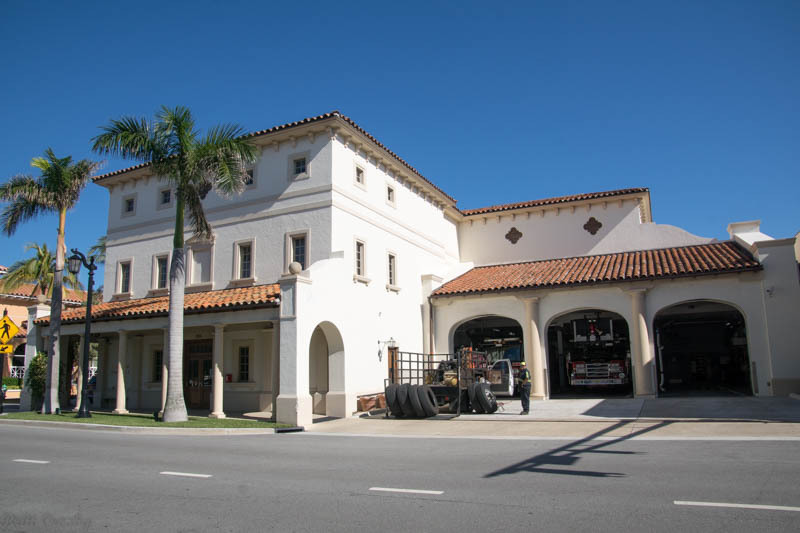 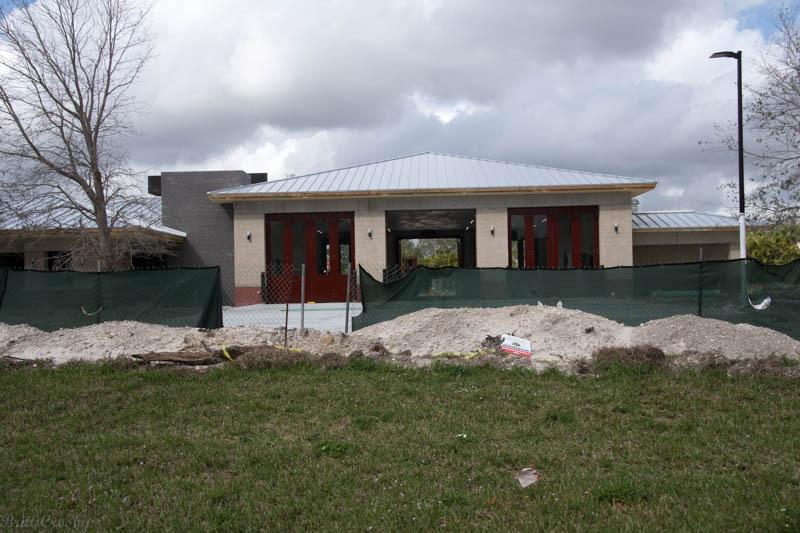 Battalion 7 - HQ 525 SW 2nd St. 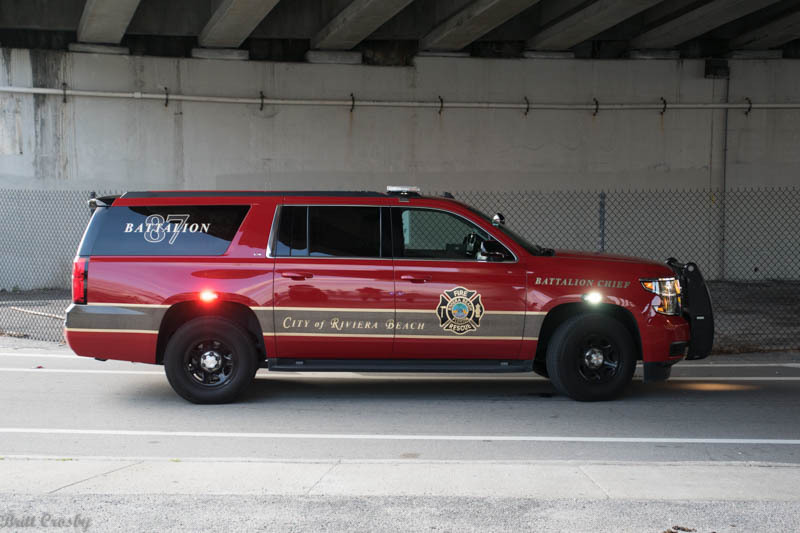 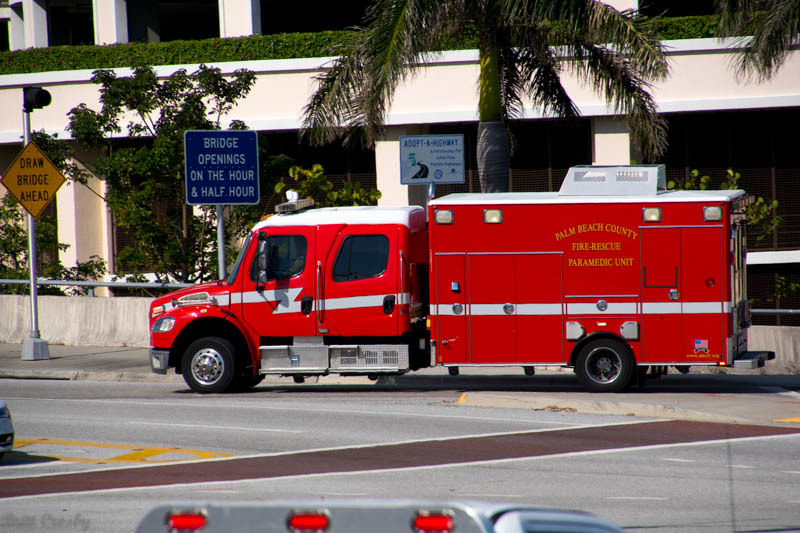 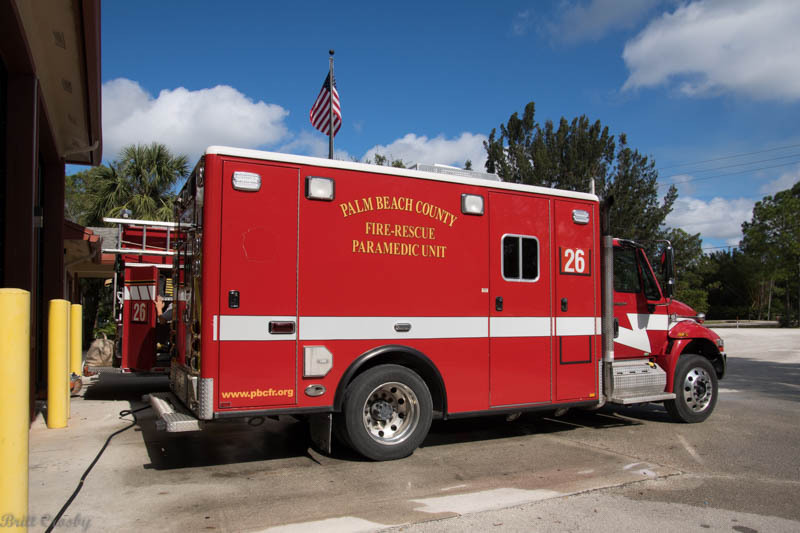 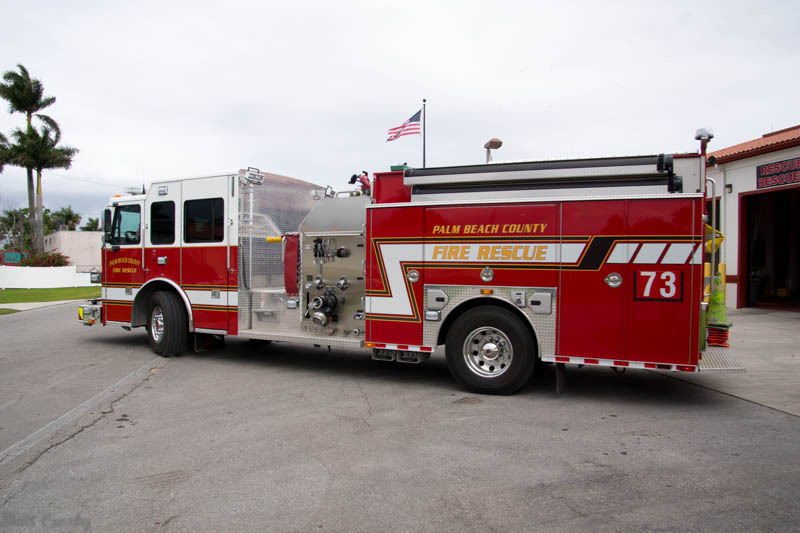 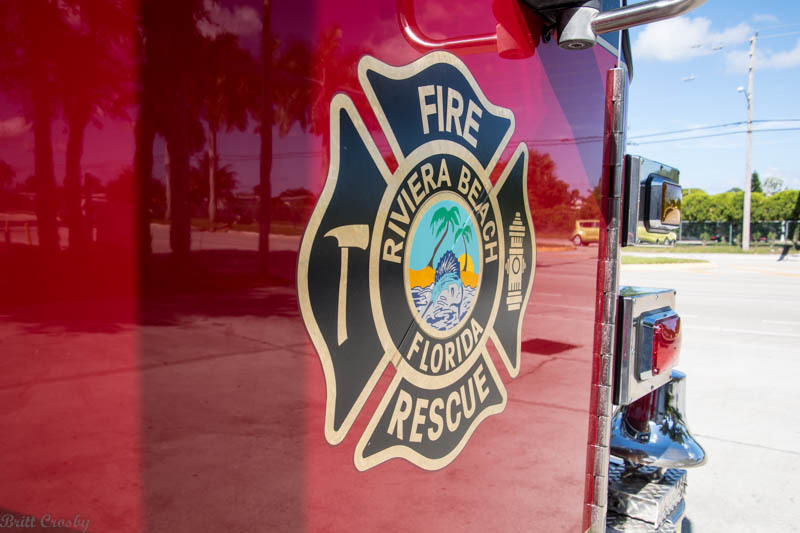 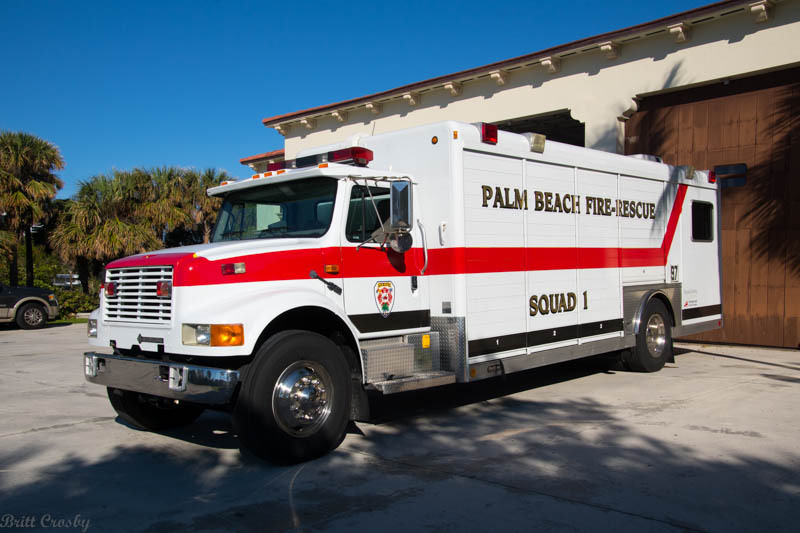 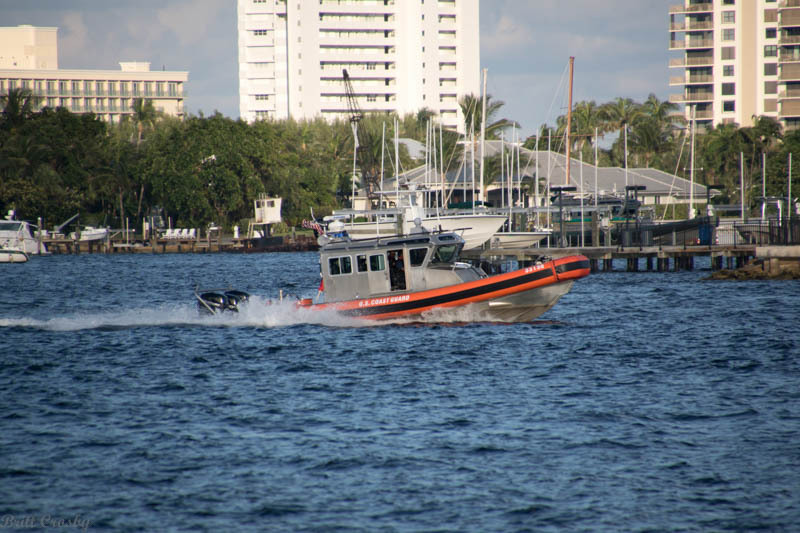 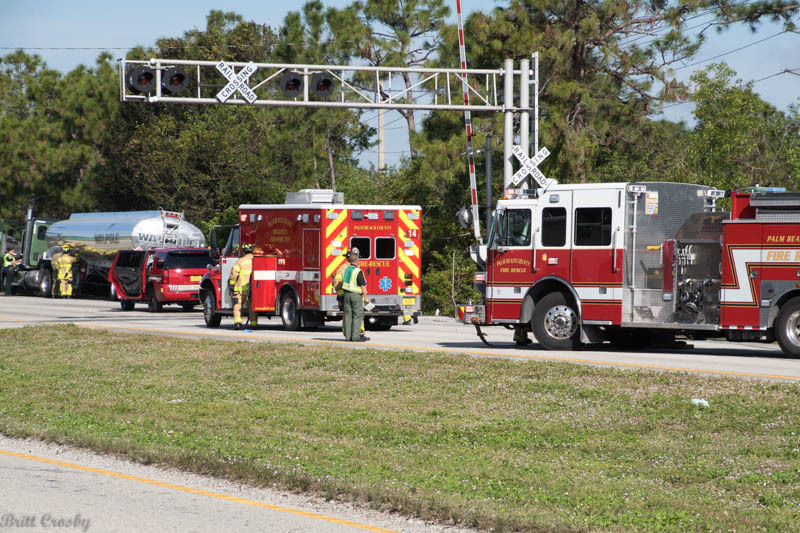 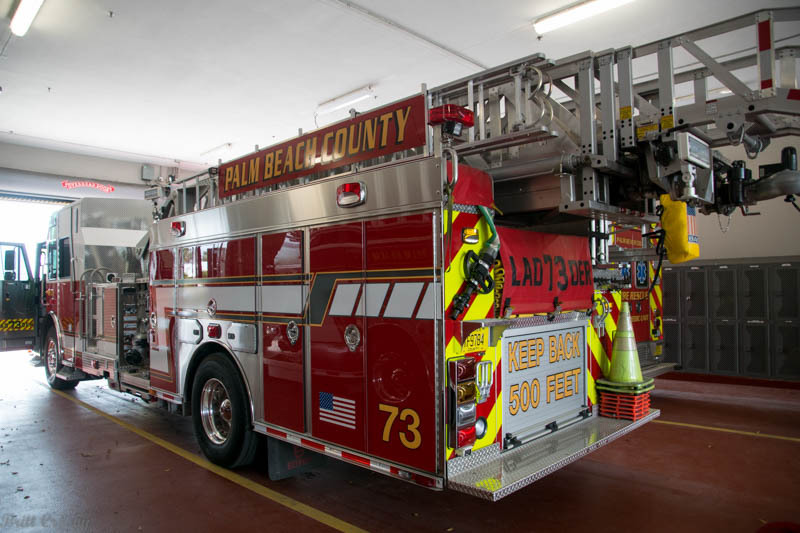 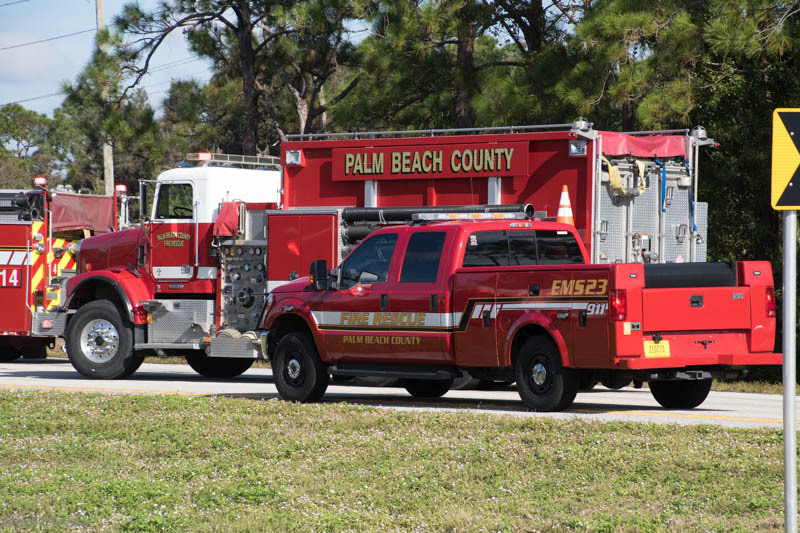 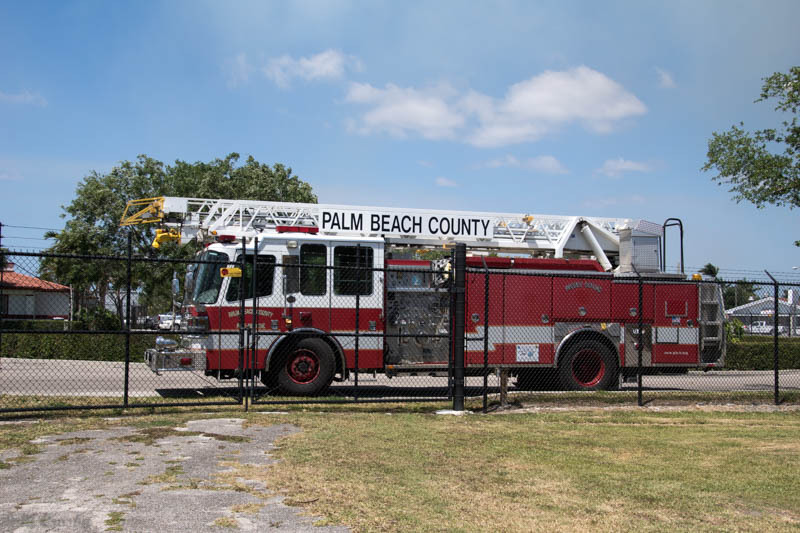 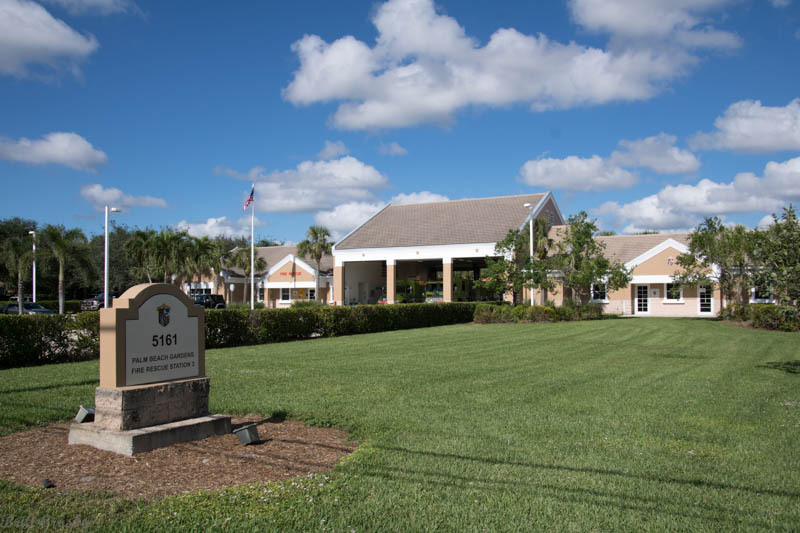 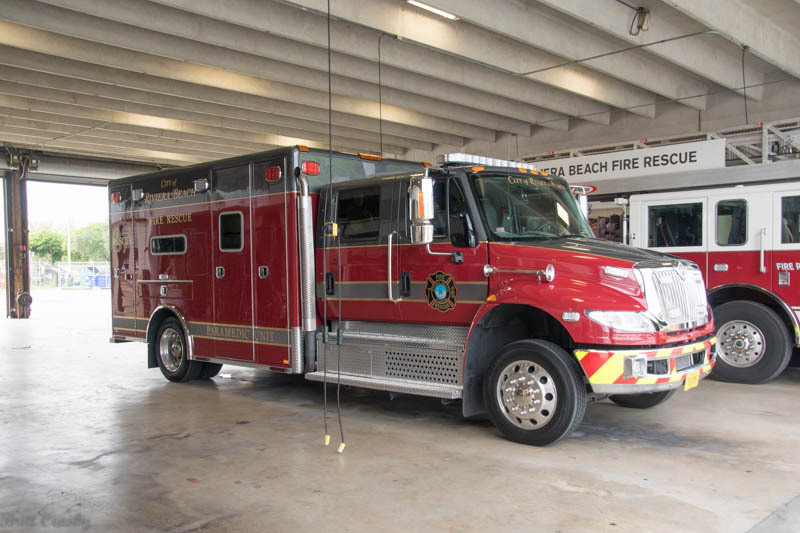 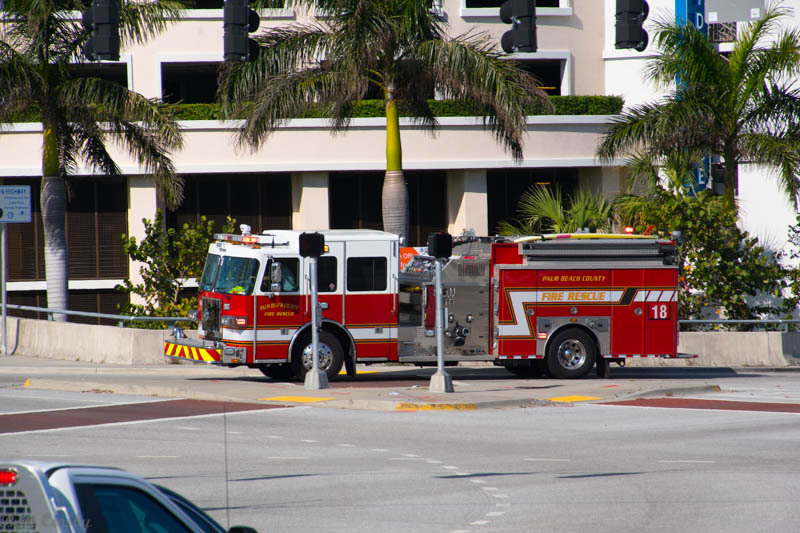 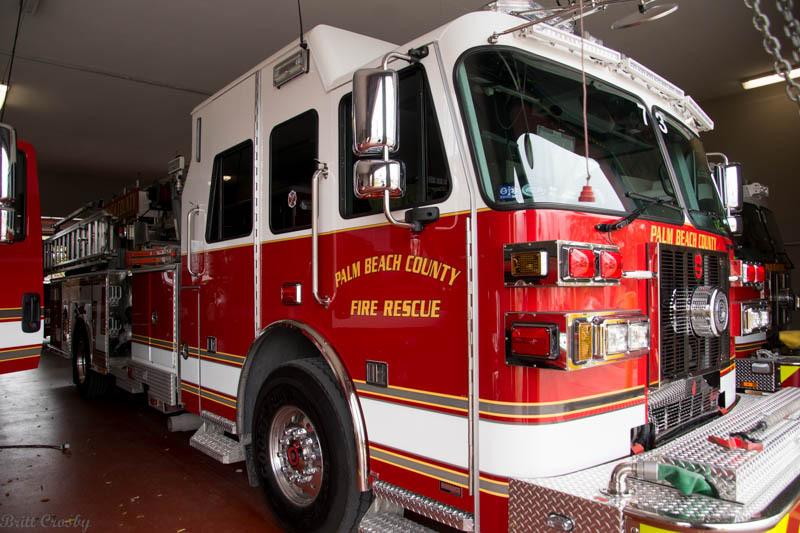 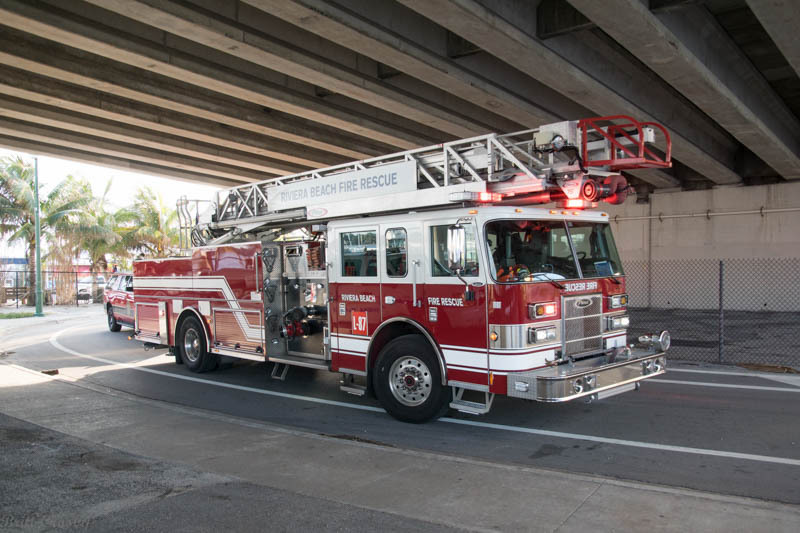 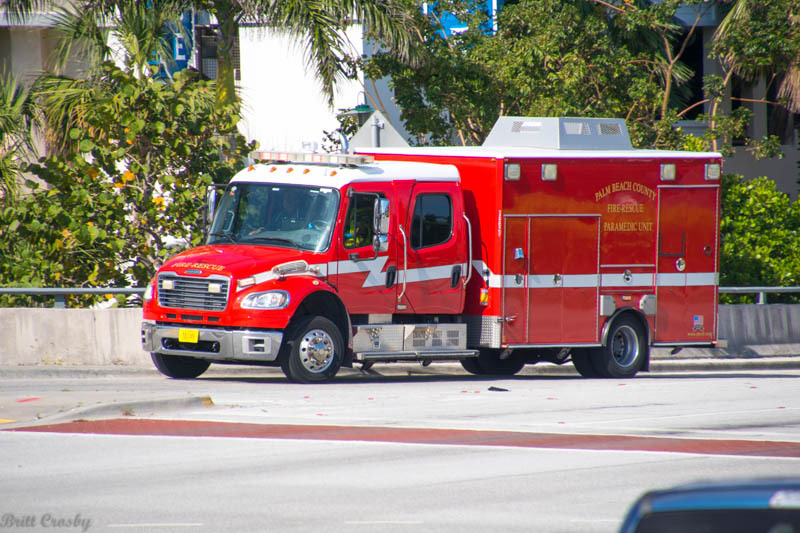 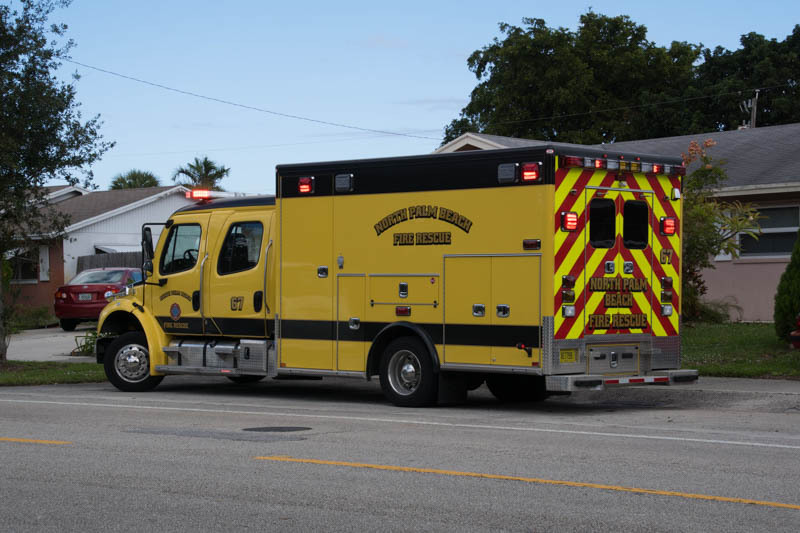 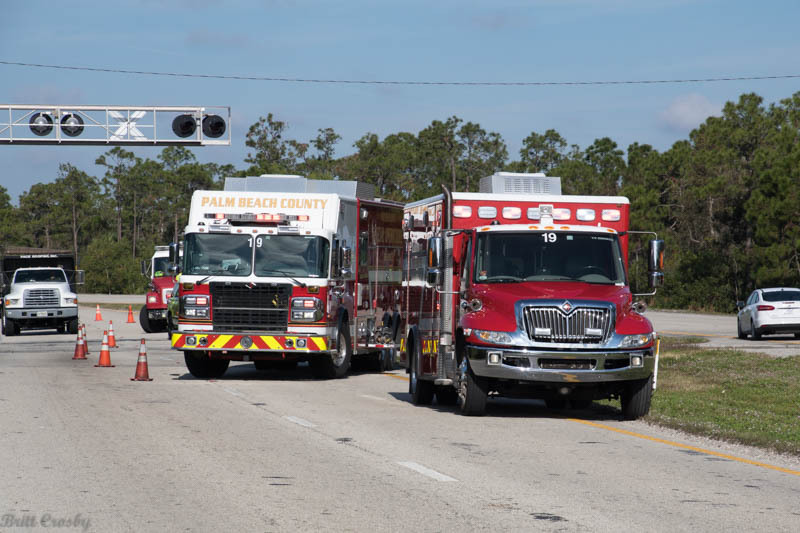 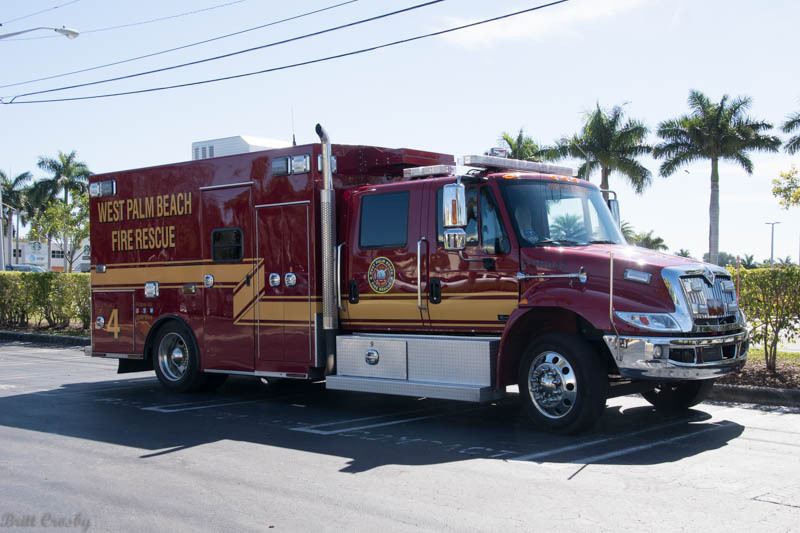 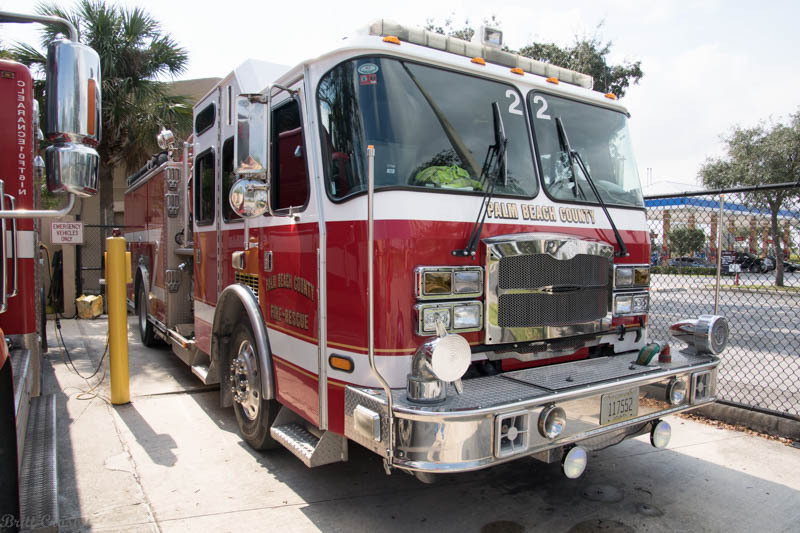 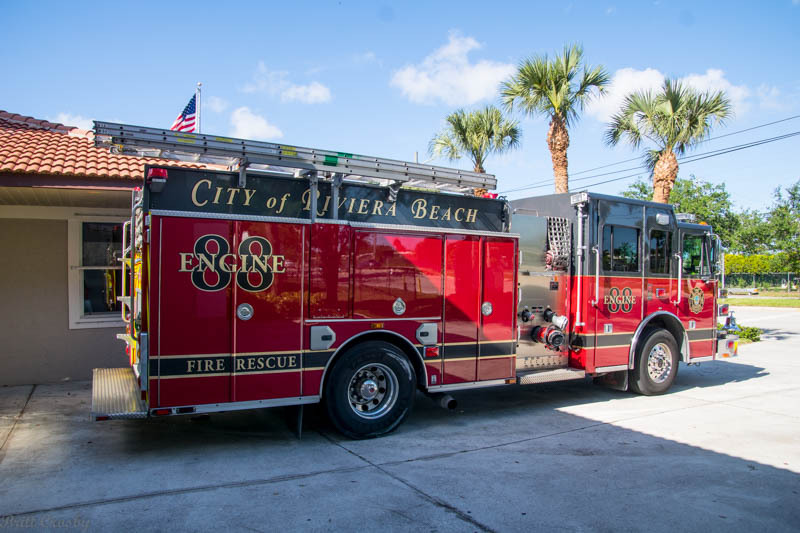 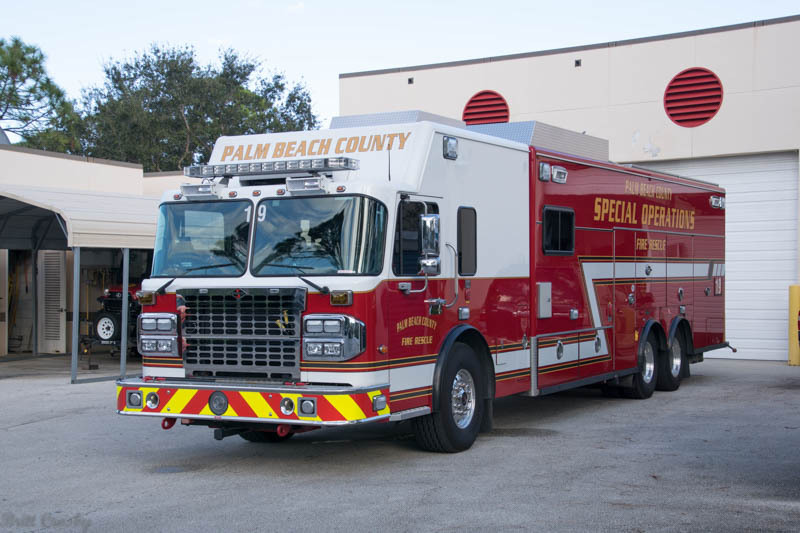 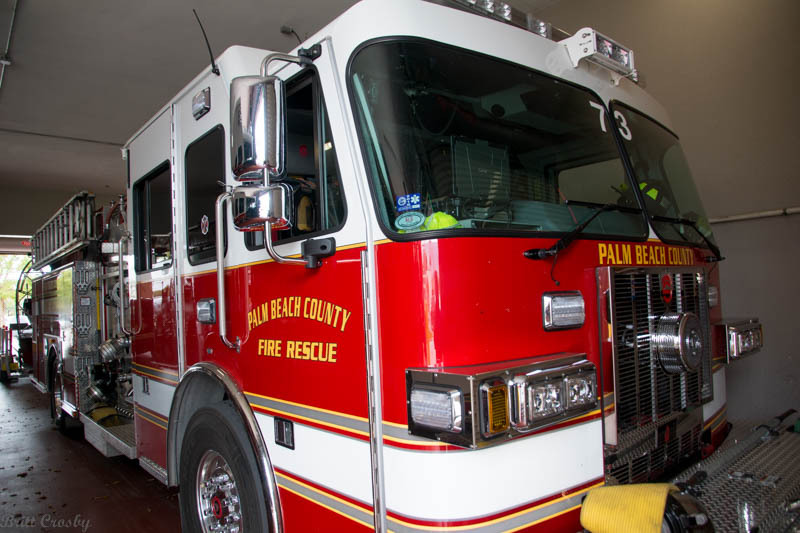 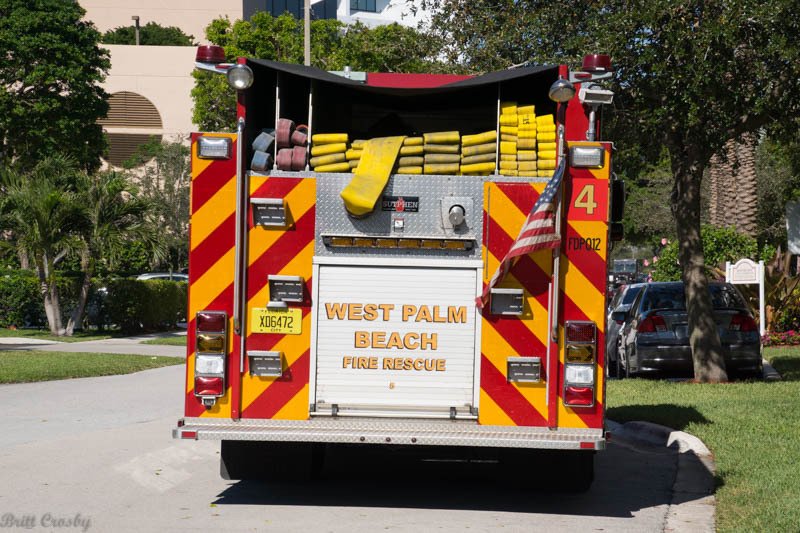 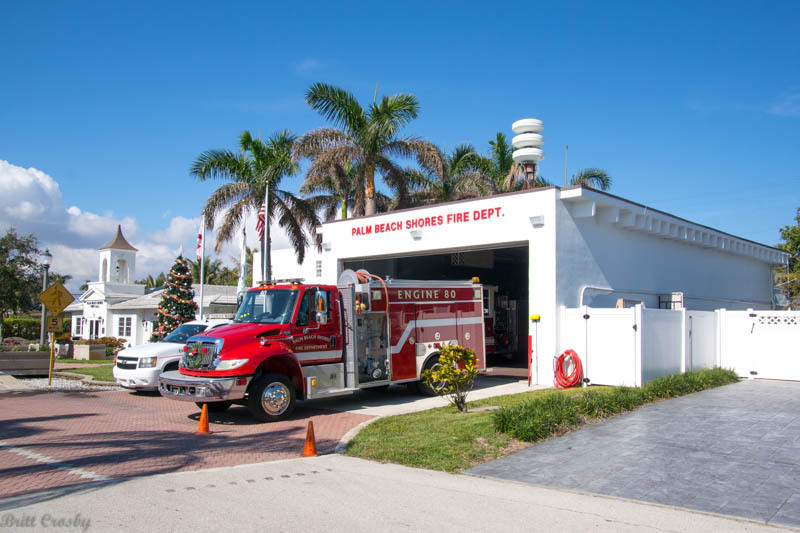 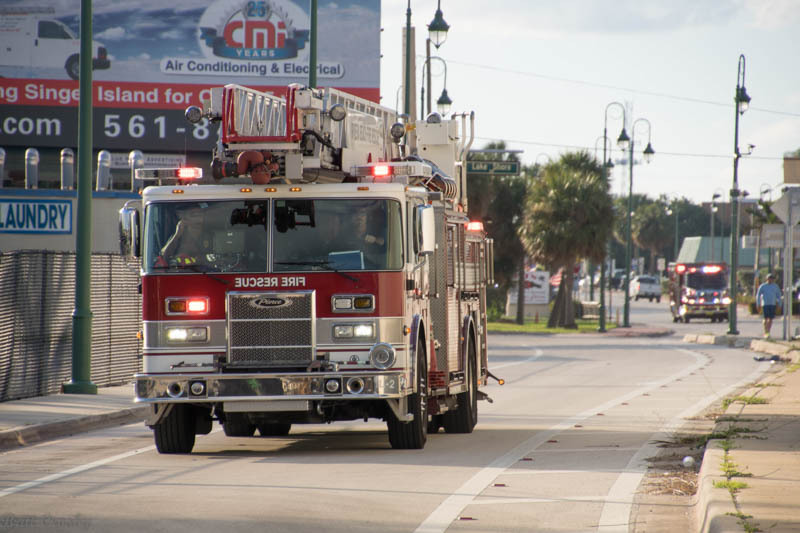 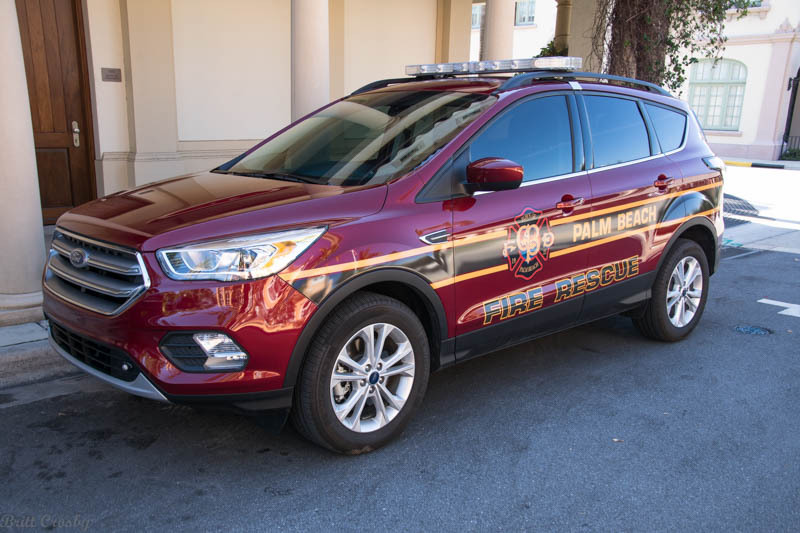 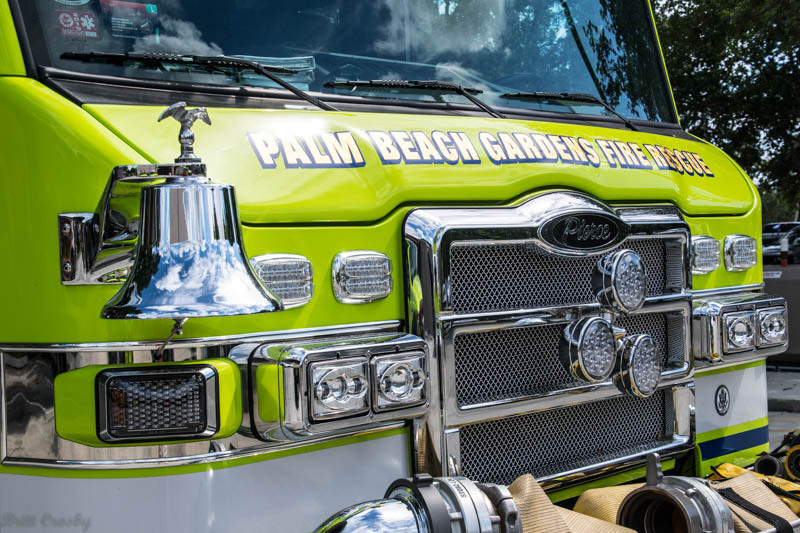 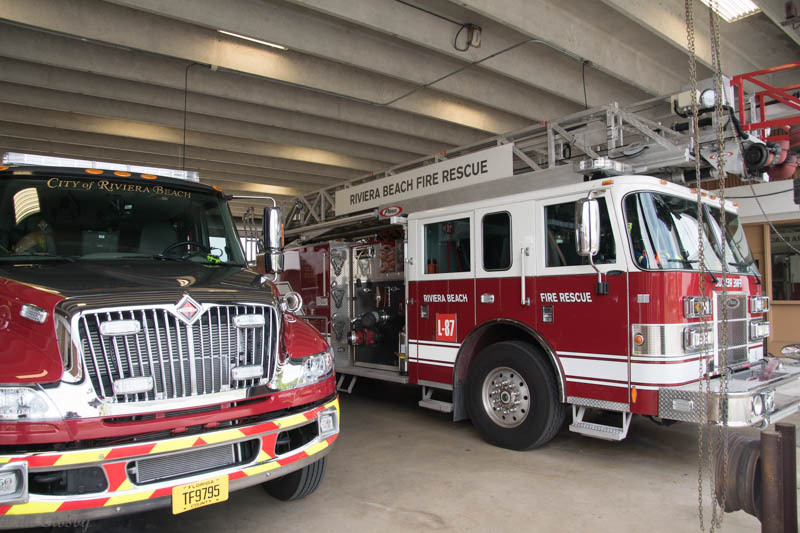 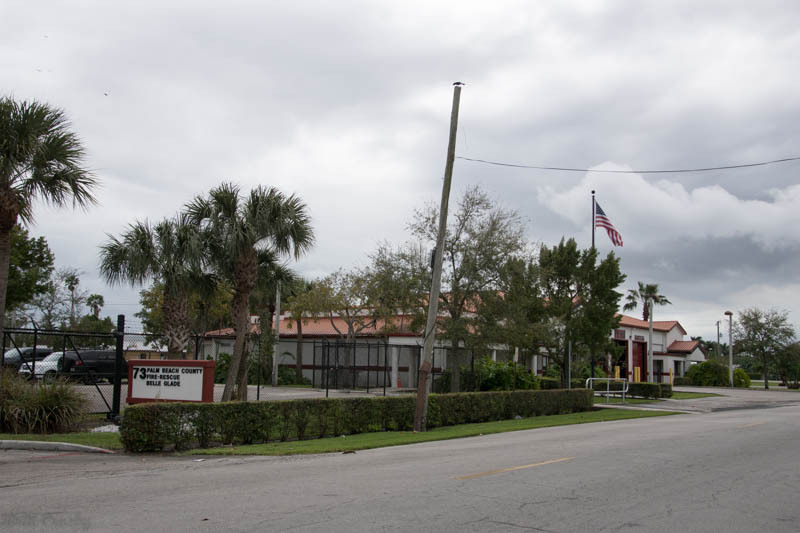 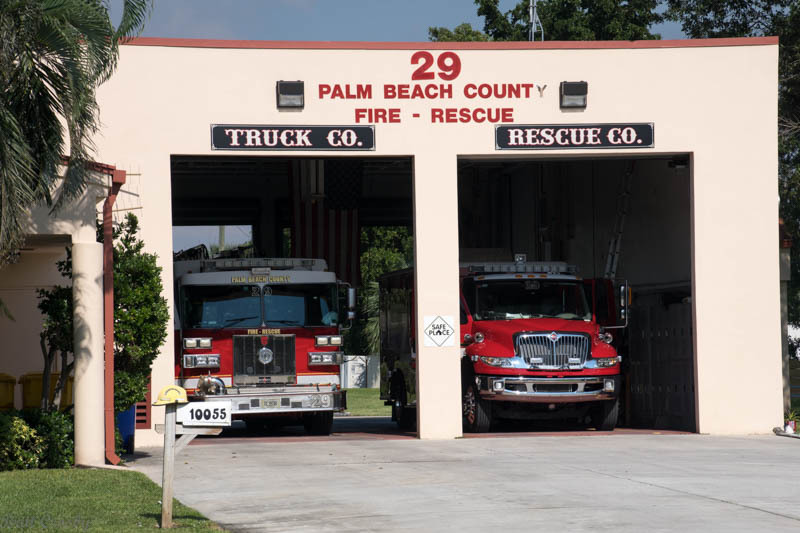 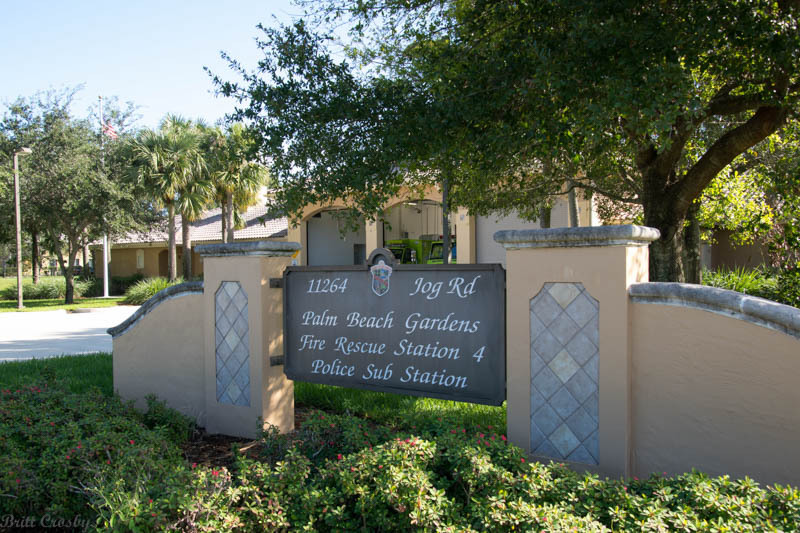 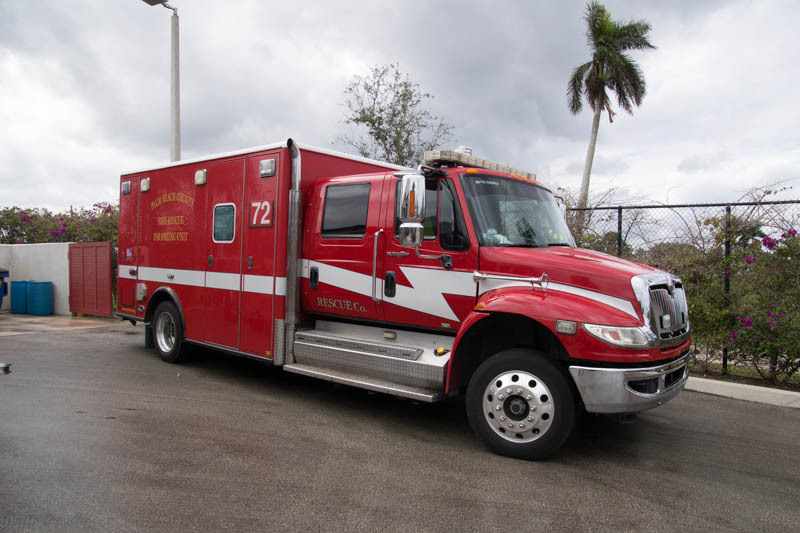 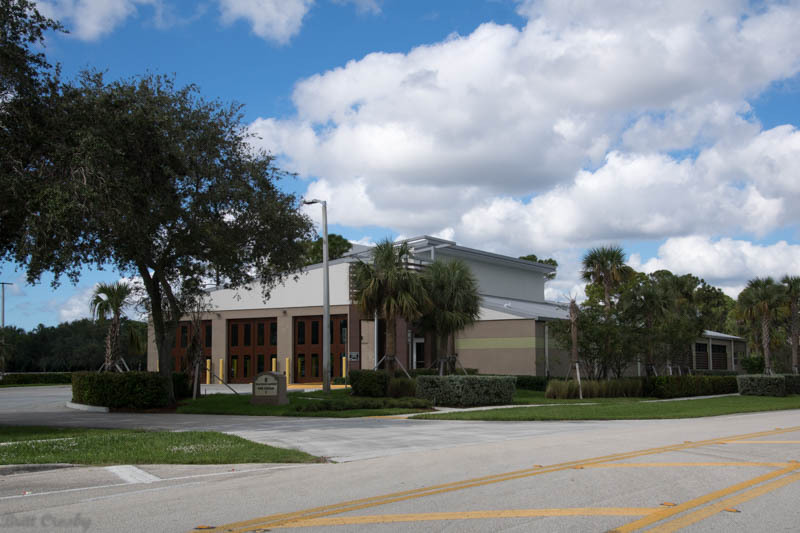 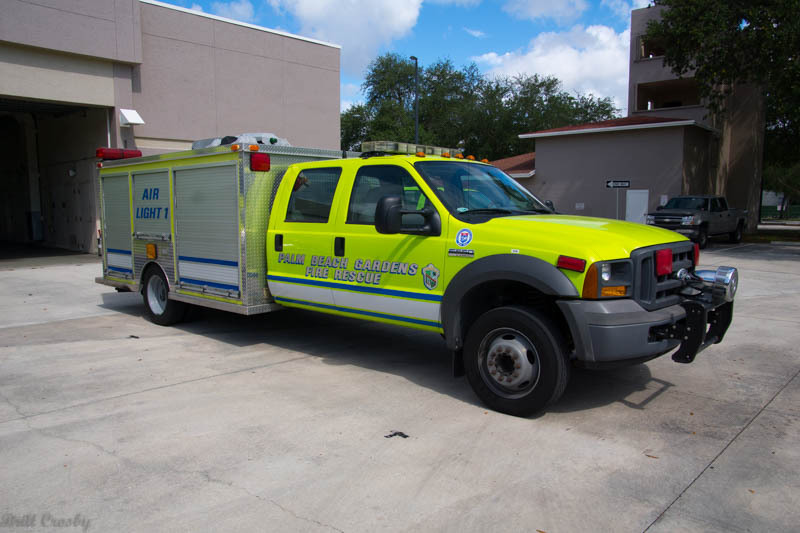 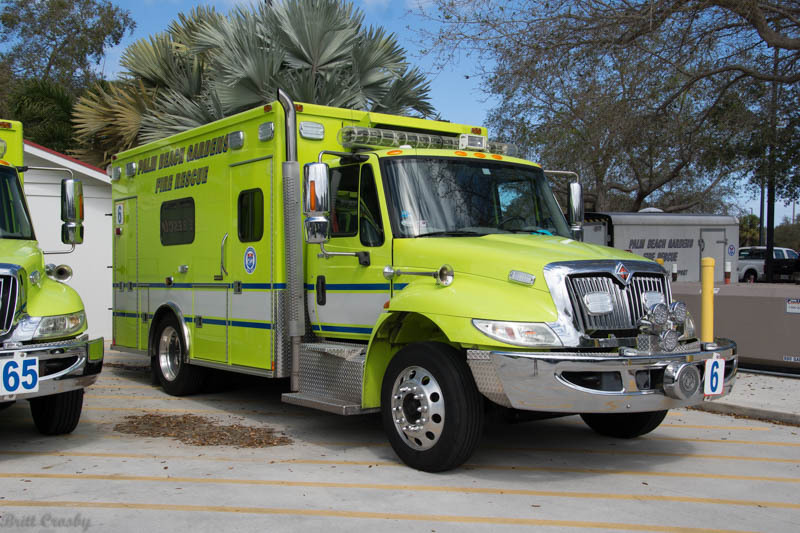 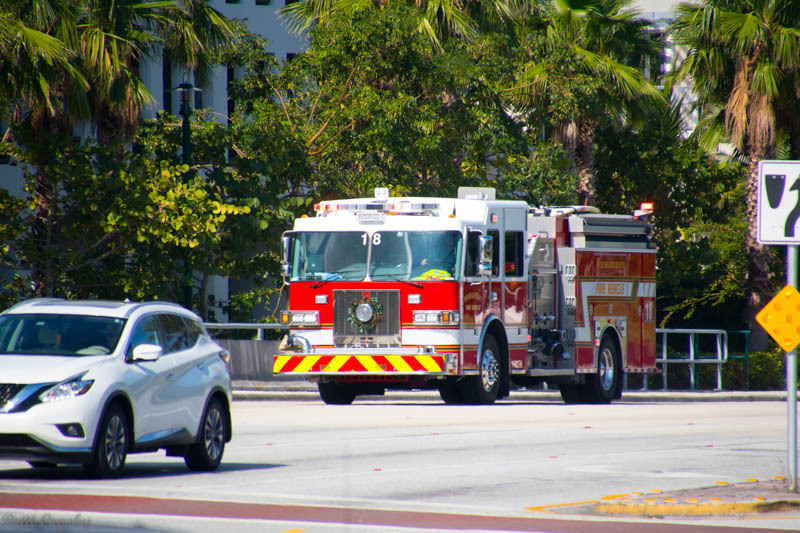 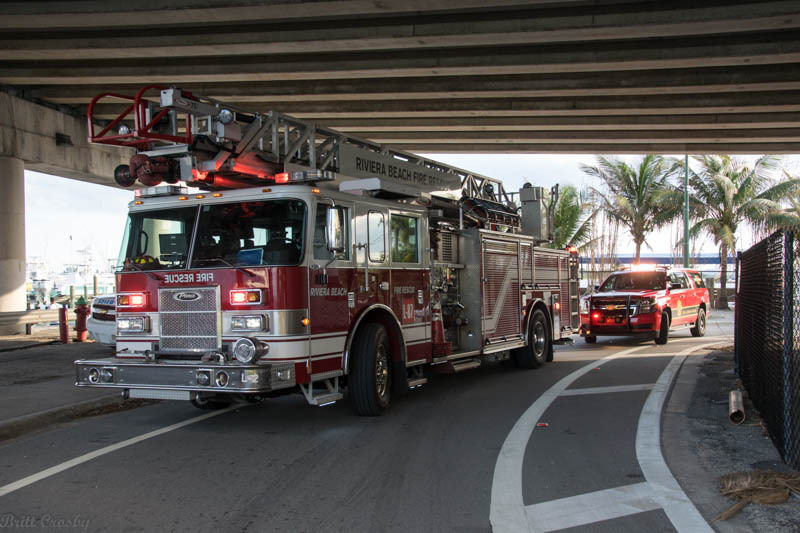 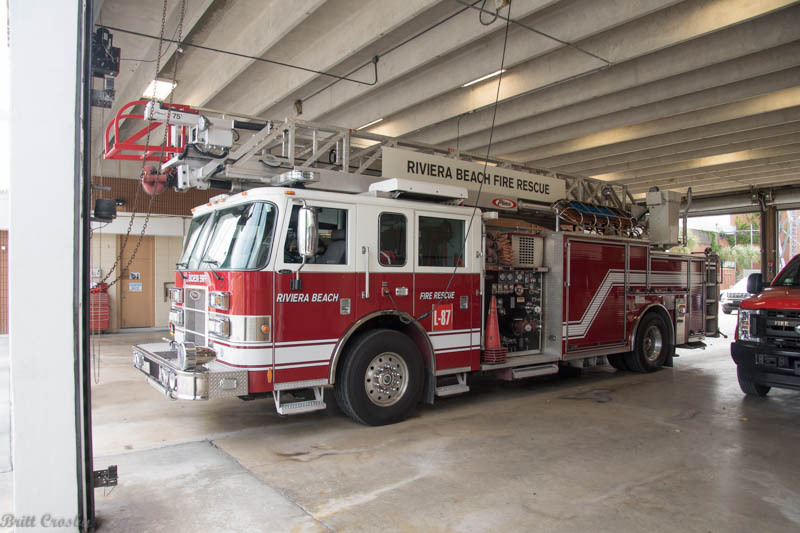 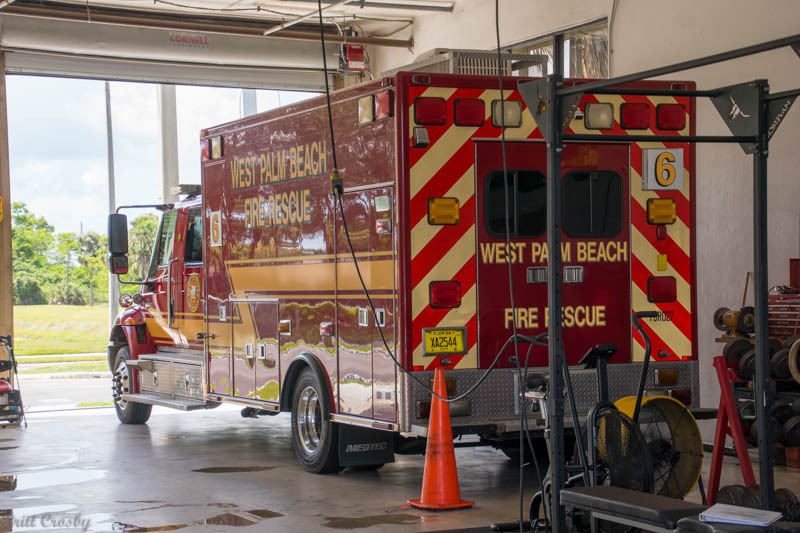 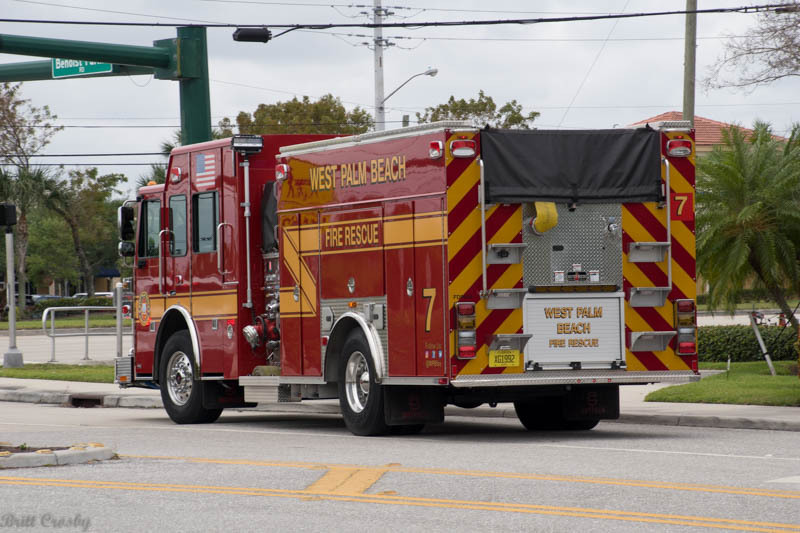 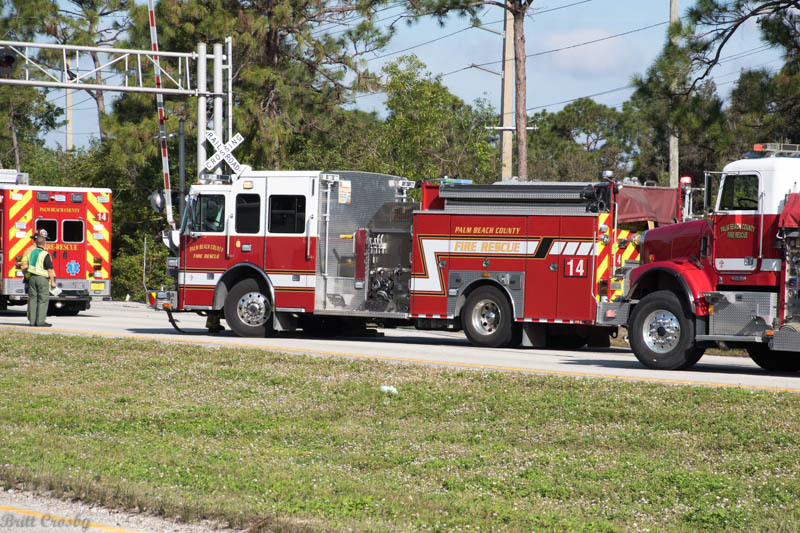 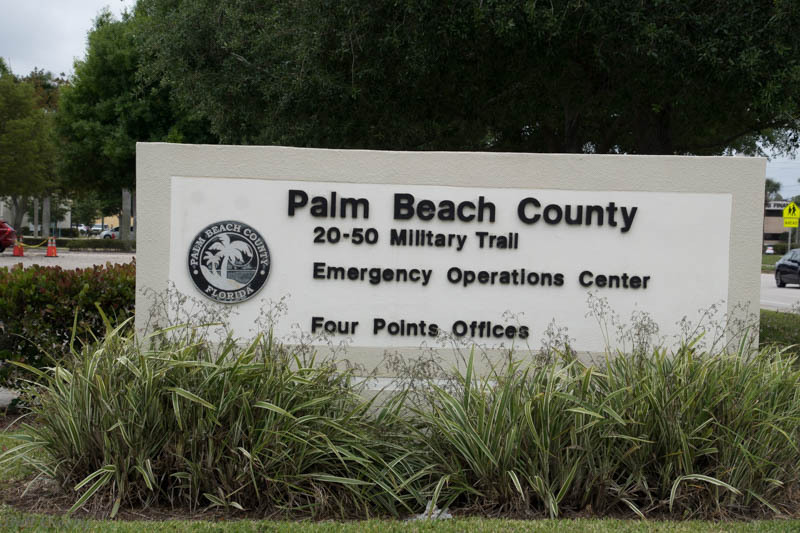 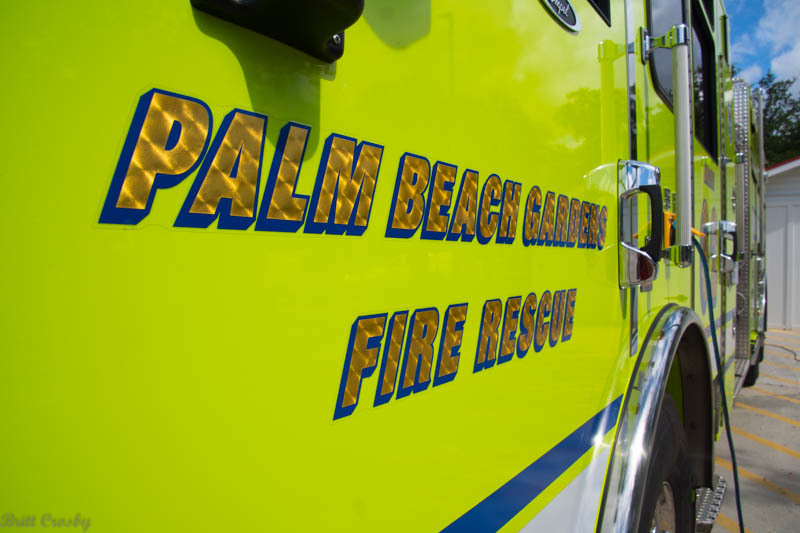 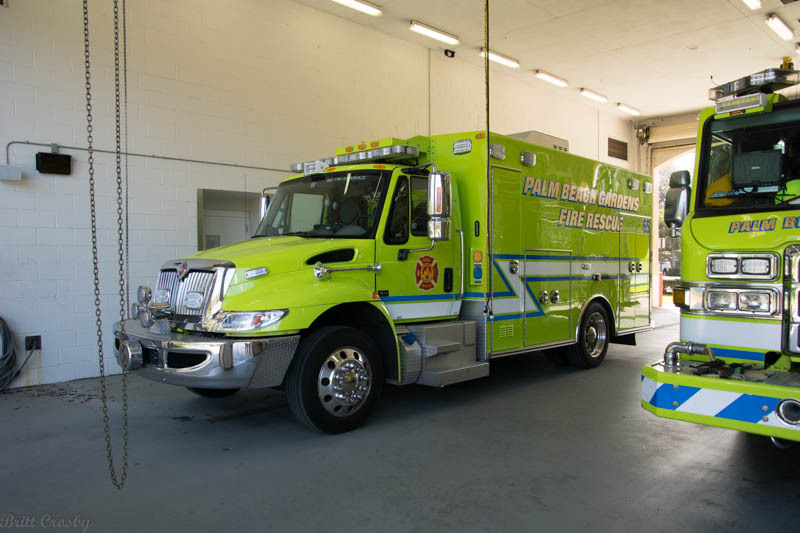 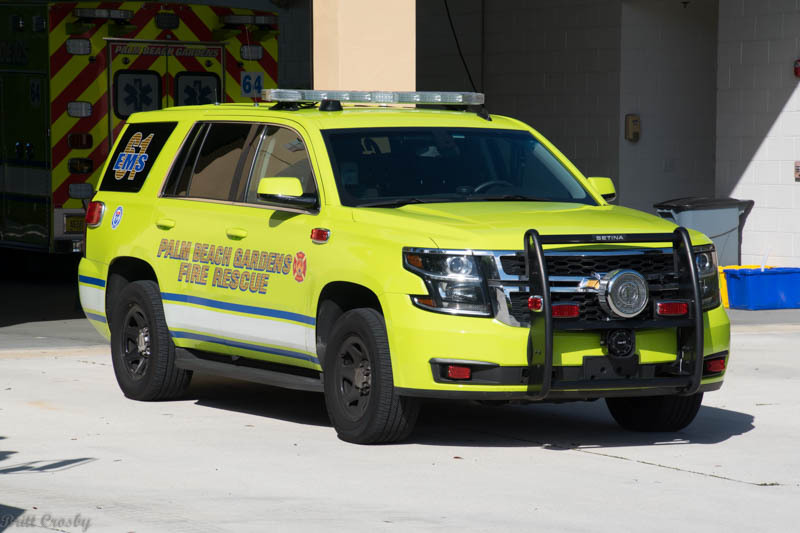 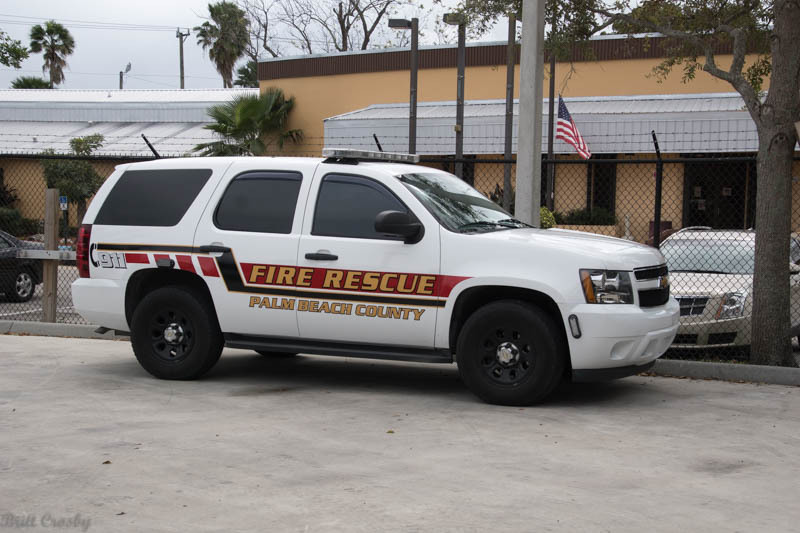 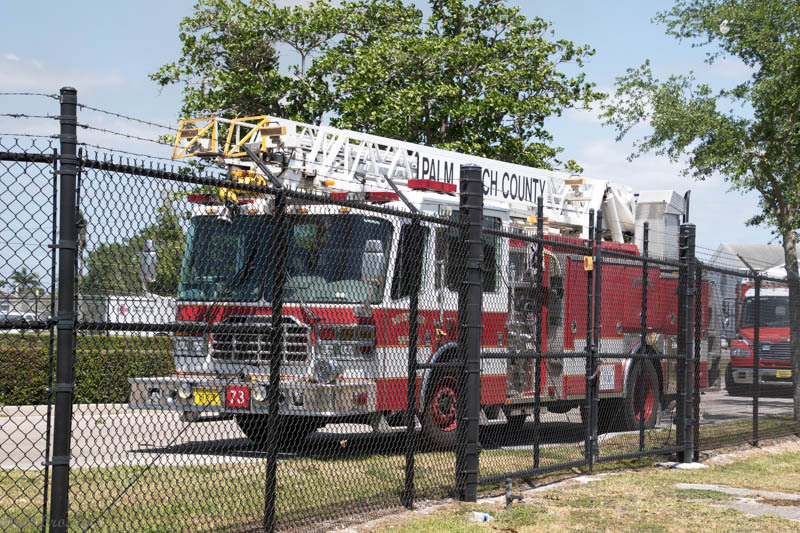 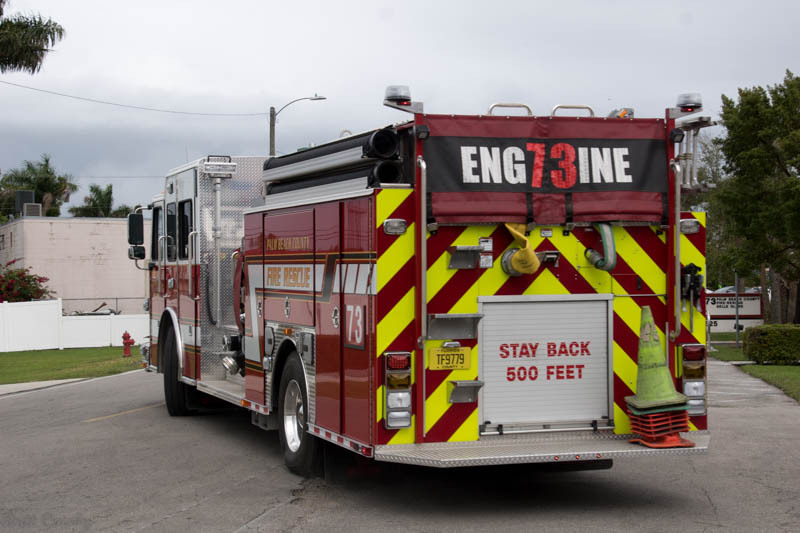 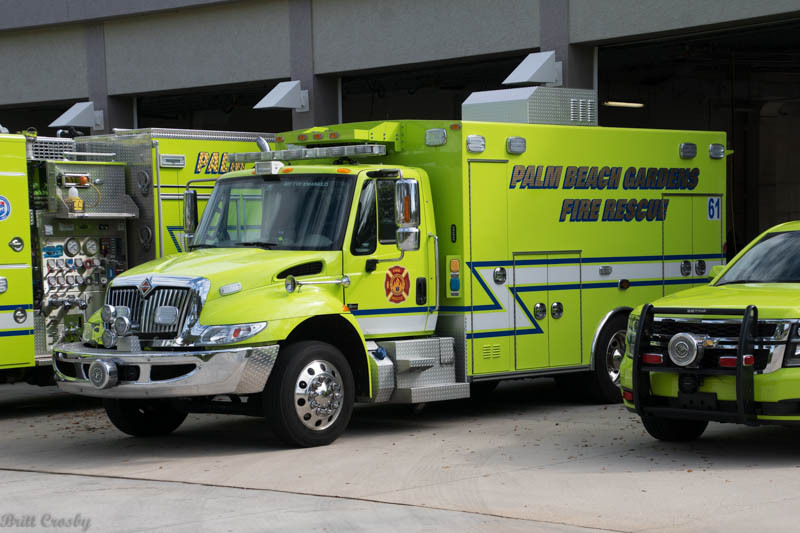 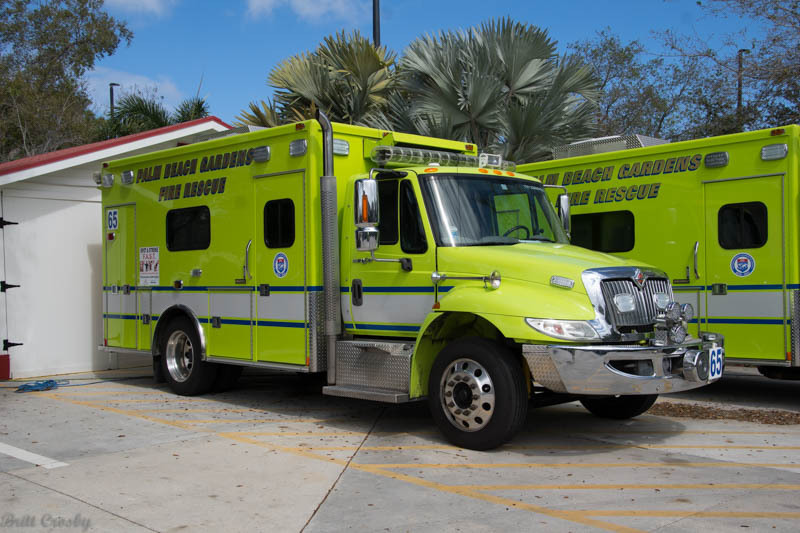 While in the area of Riviera Beach, a dispatch for a jumper from the bridge was heard. 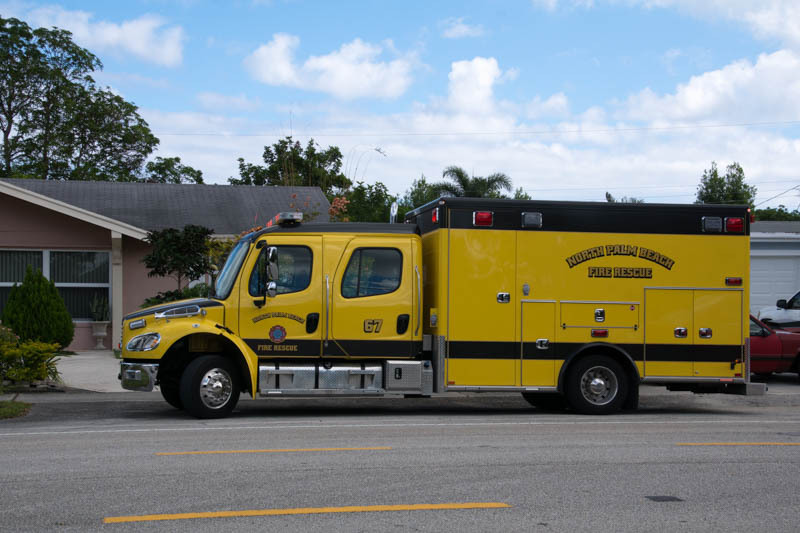 he was evaluated by EMS and Police. 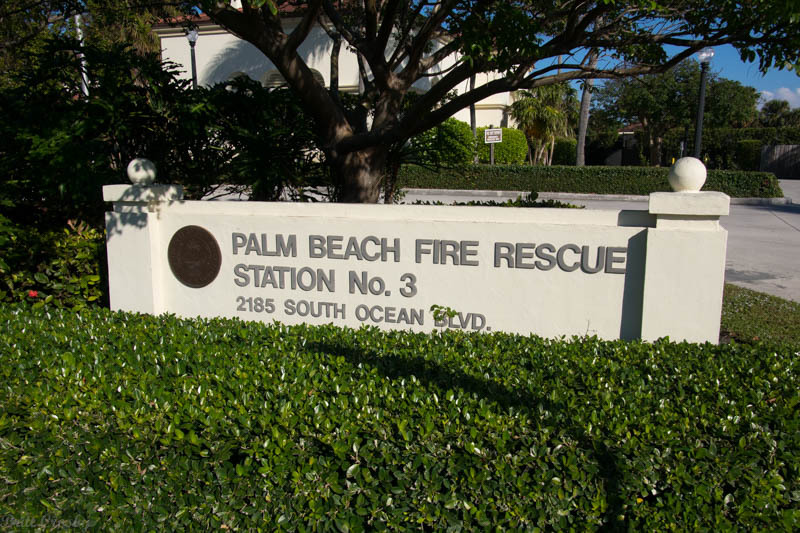 Truck 87, Rescue 87, and Battalion 87 responded. 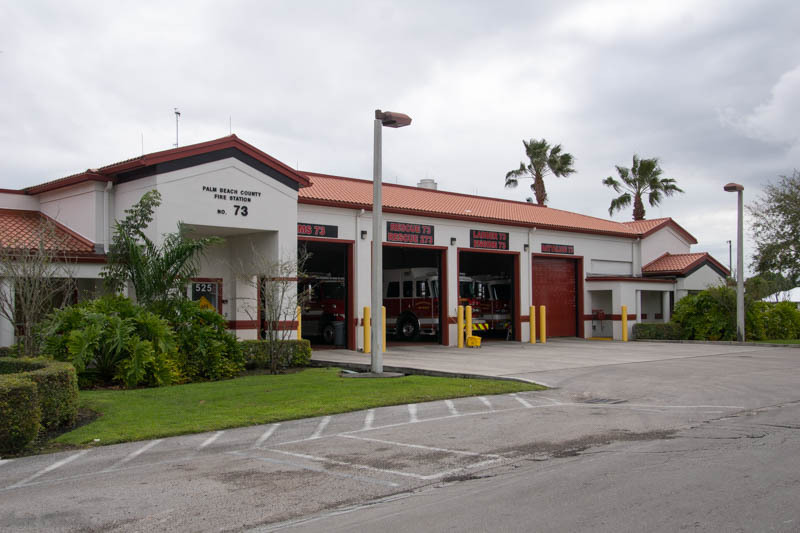 Battalion 2 Area 1718 Parker Ave.
approximately on the site of the old station.